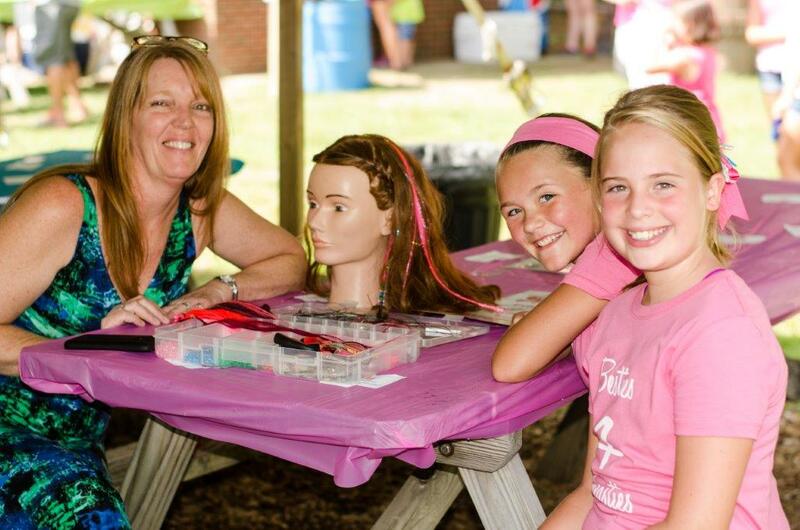 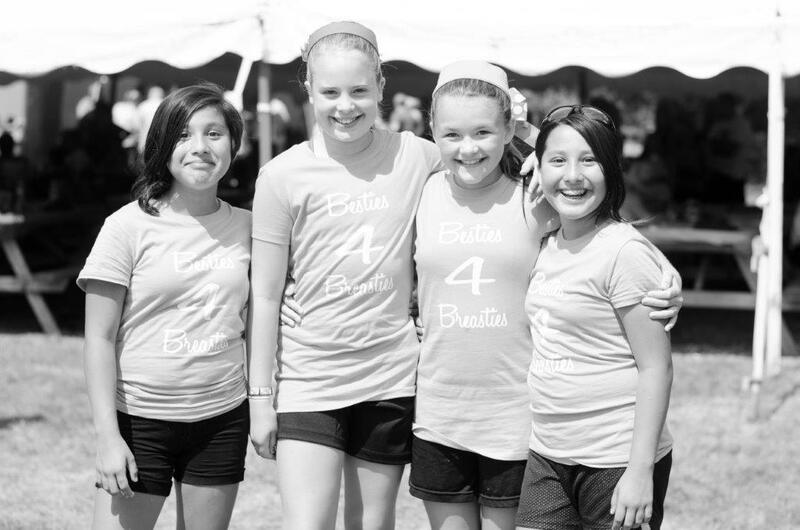 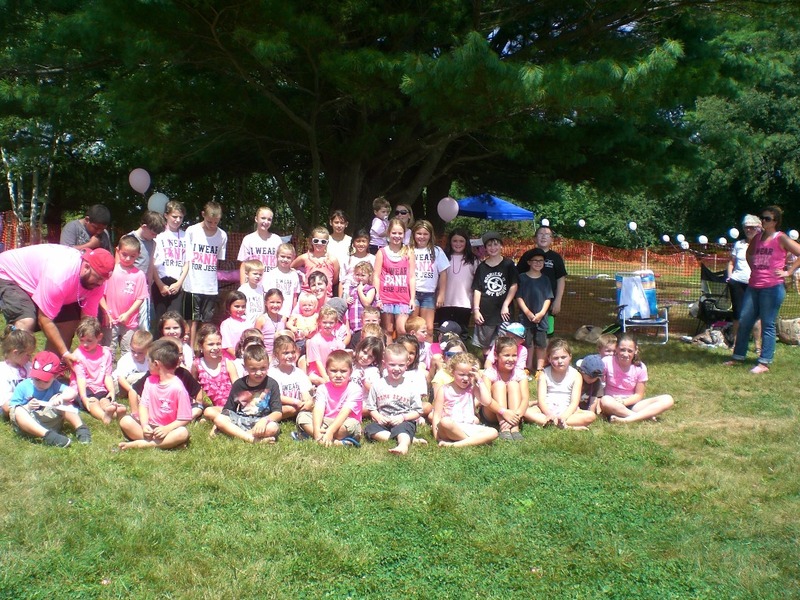 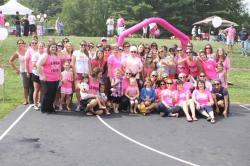 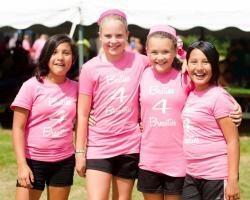 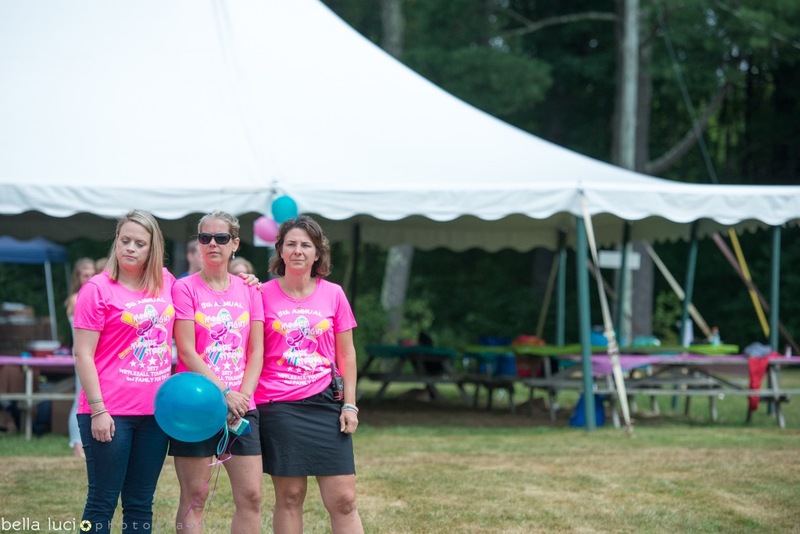 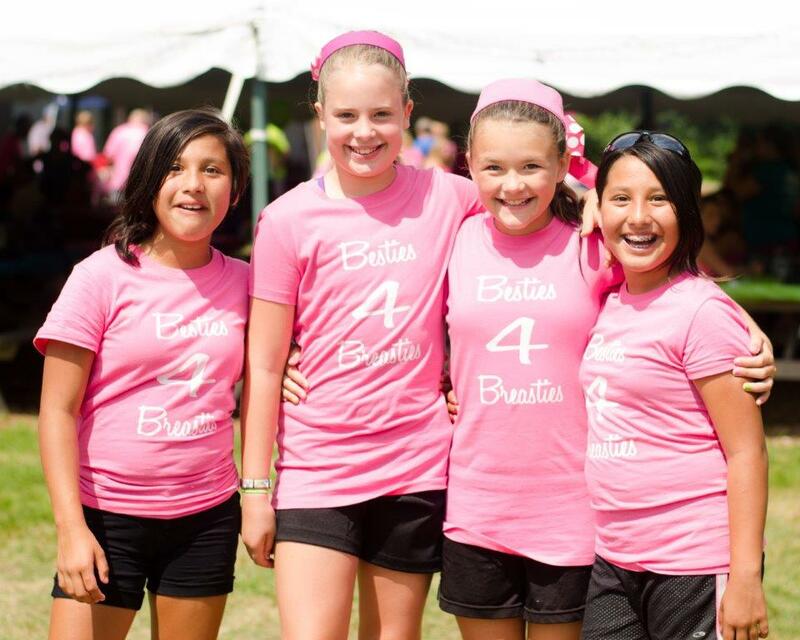 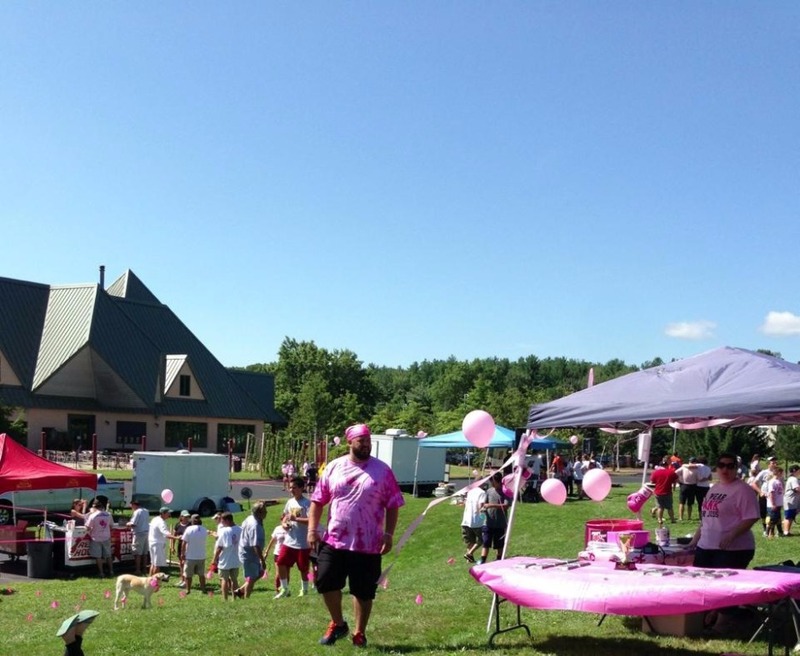 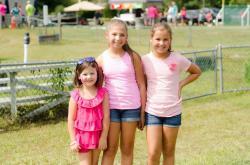 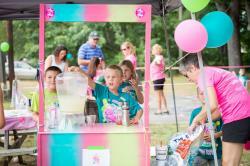 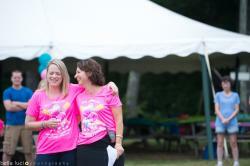 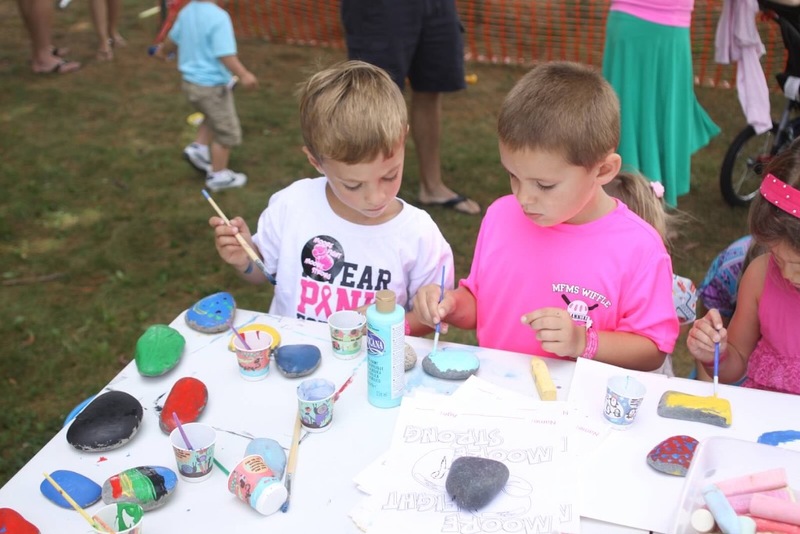 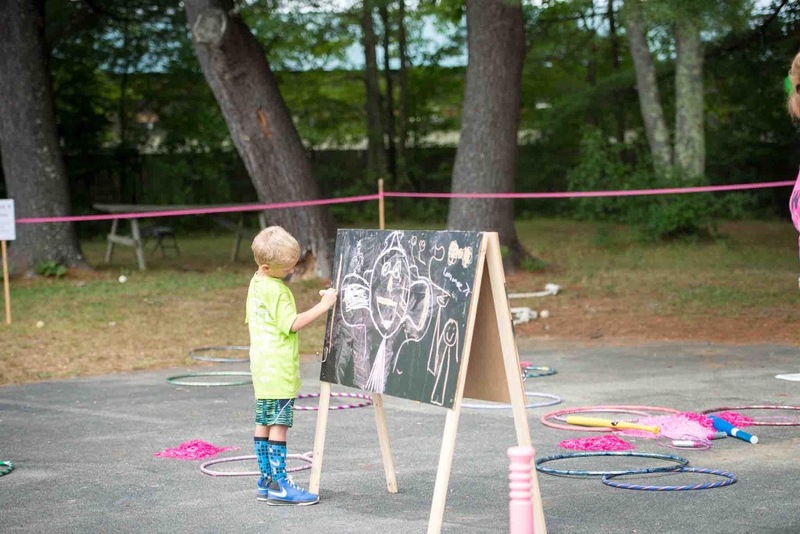 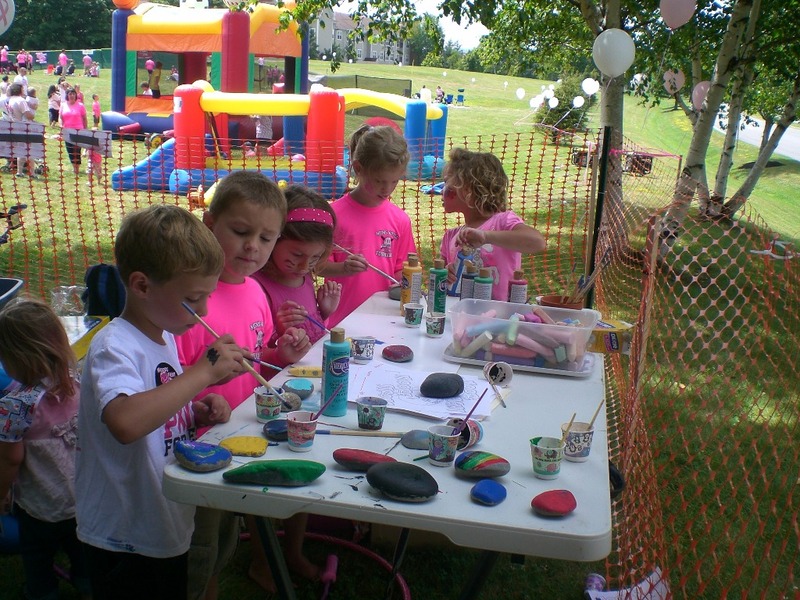 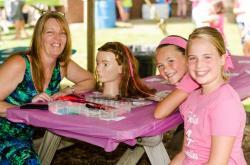 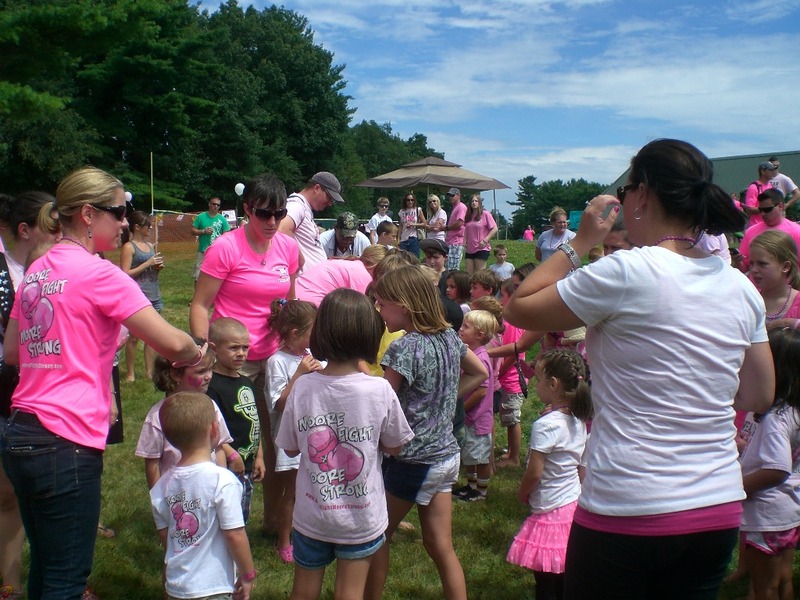 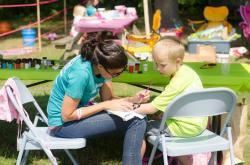 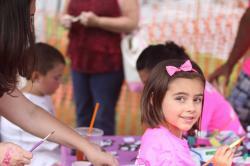 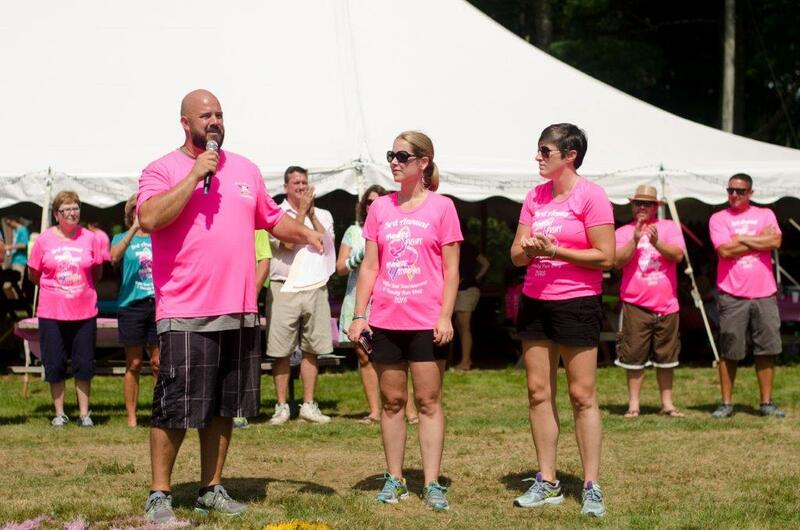 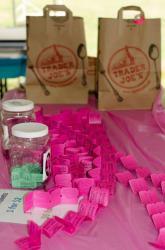 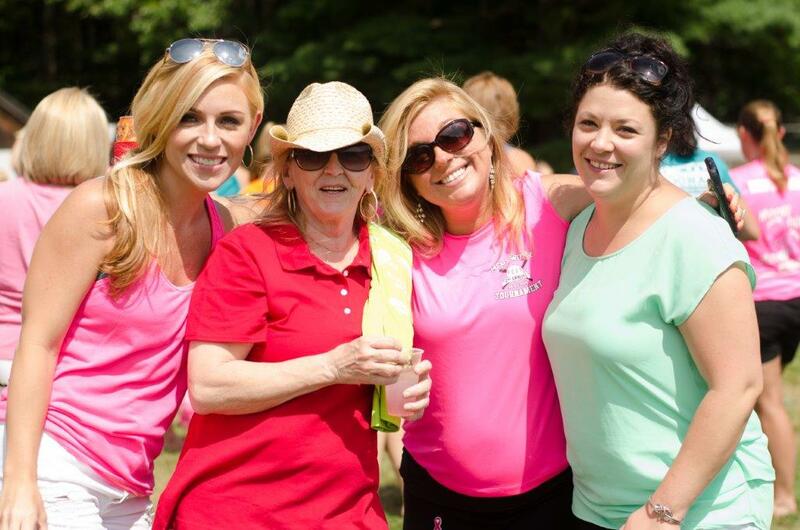 Thank you to Terri Oulette of Bella Luci Photography for capturing these amazing event photos! 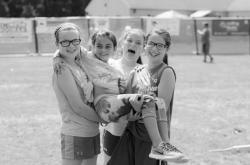 More Photos coming! 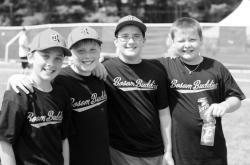 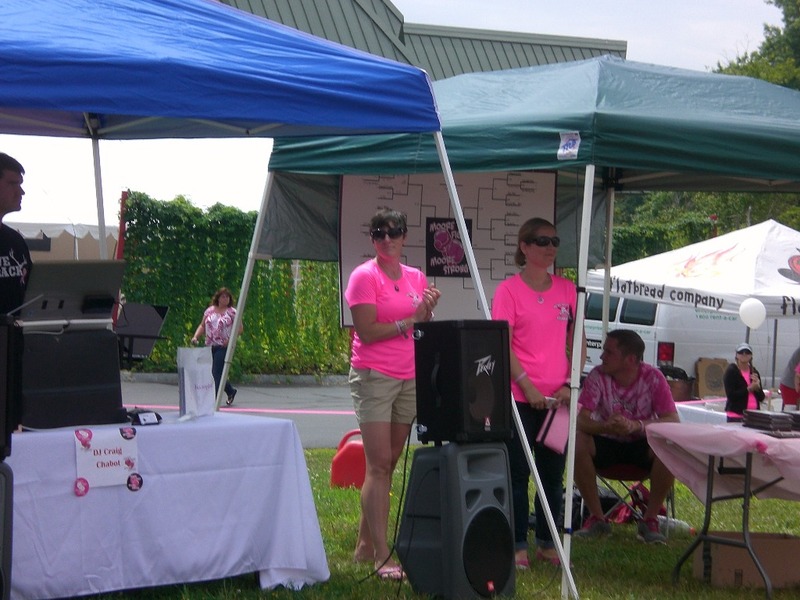 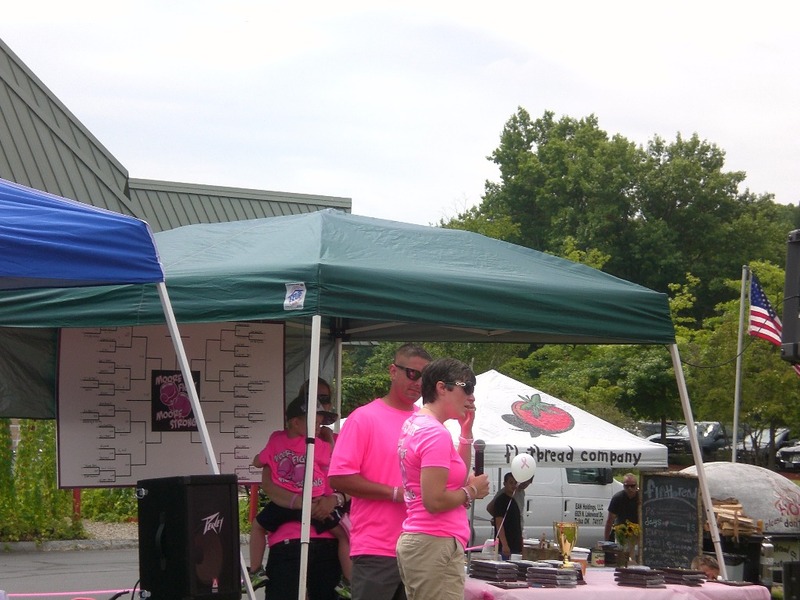 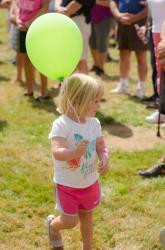 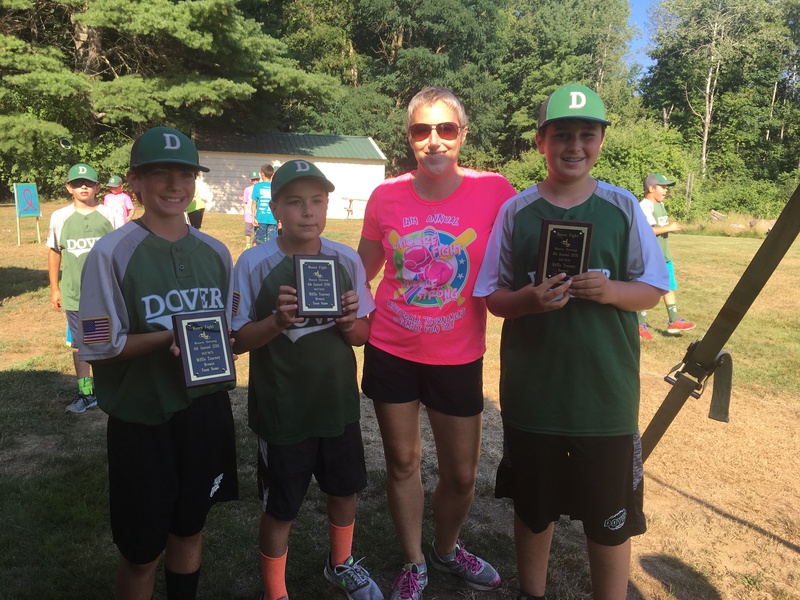 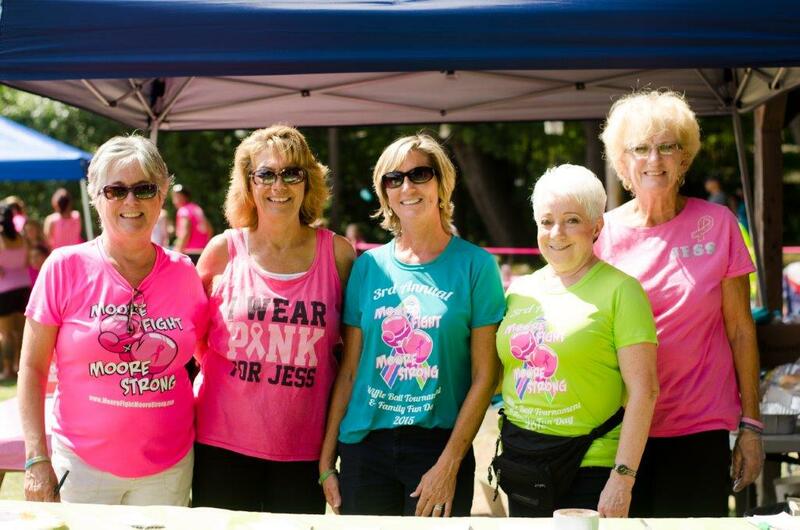 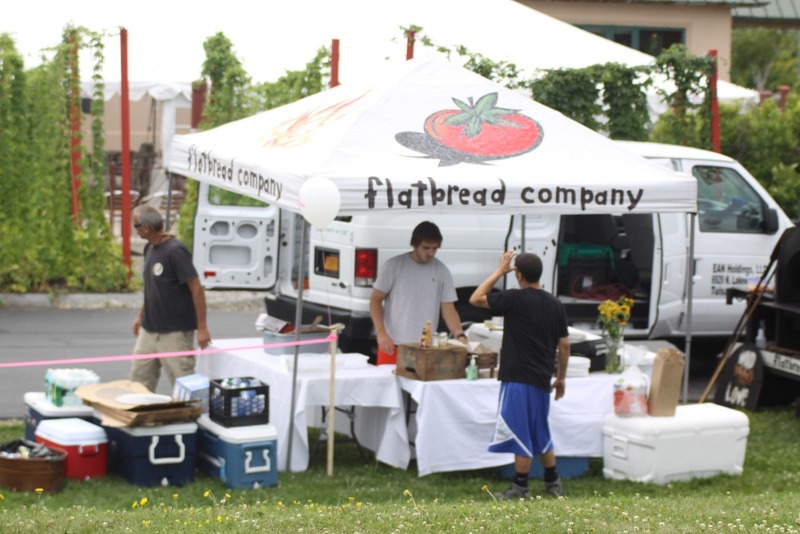 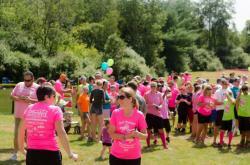 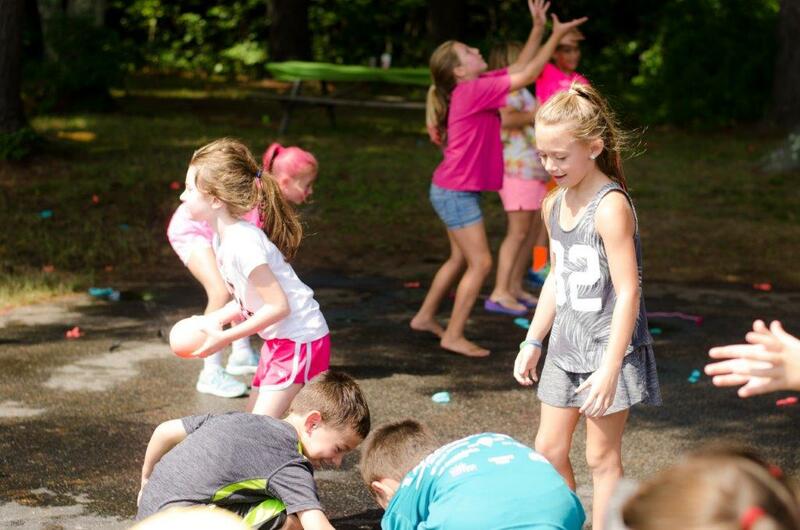 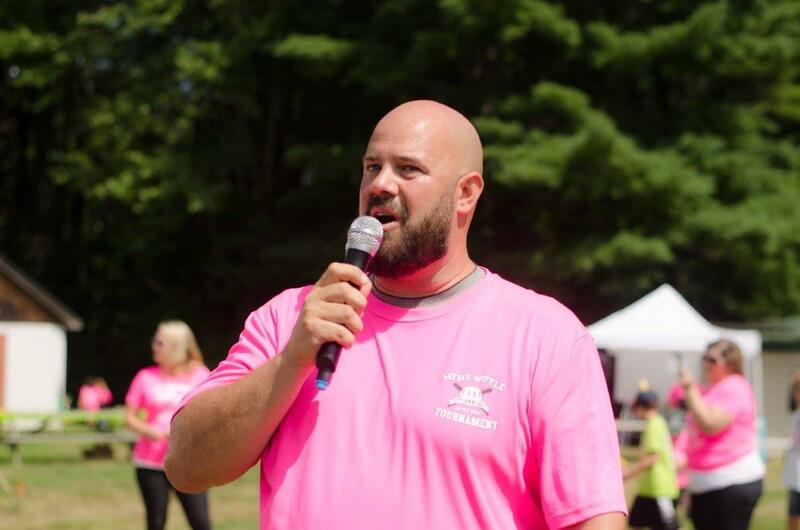 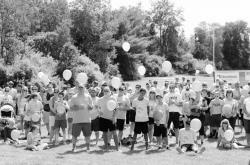 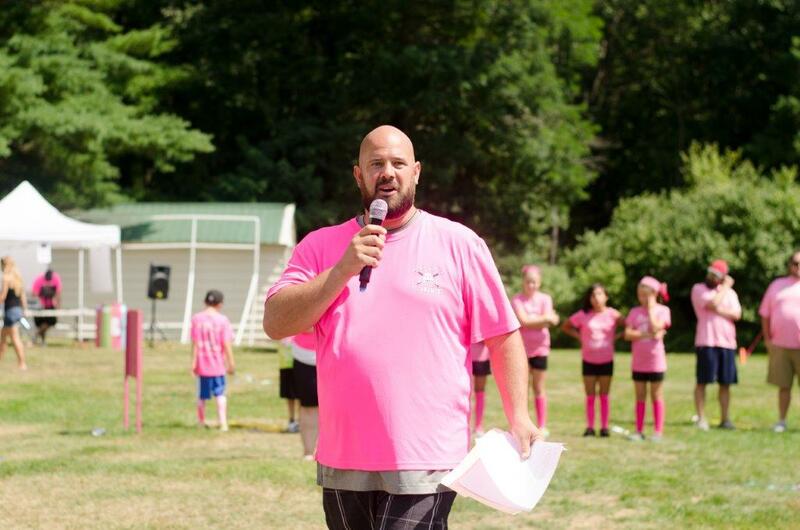 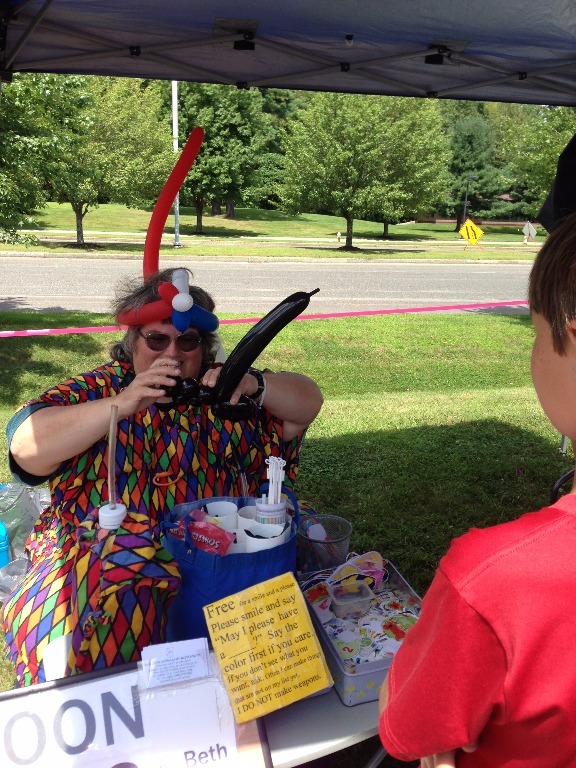 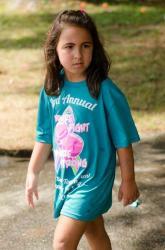 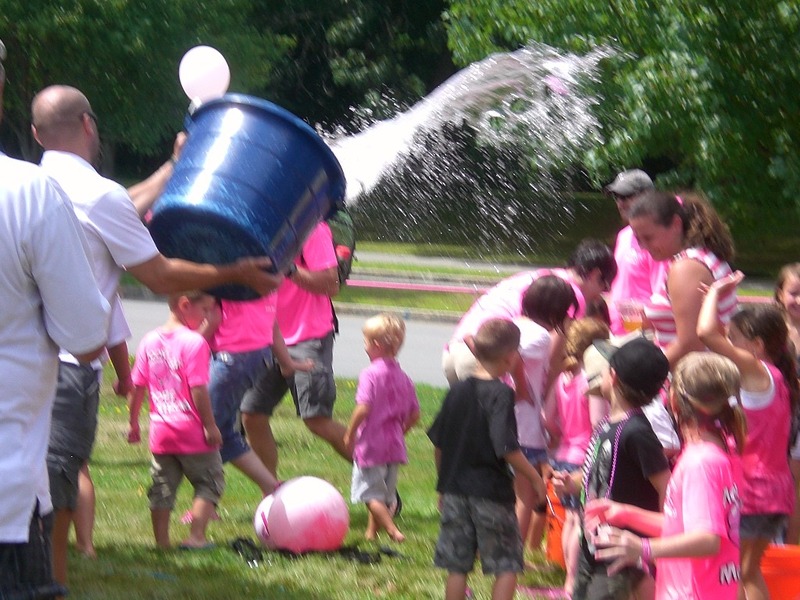 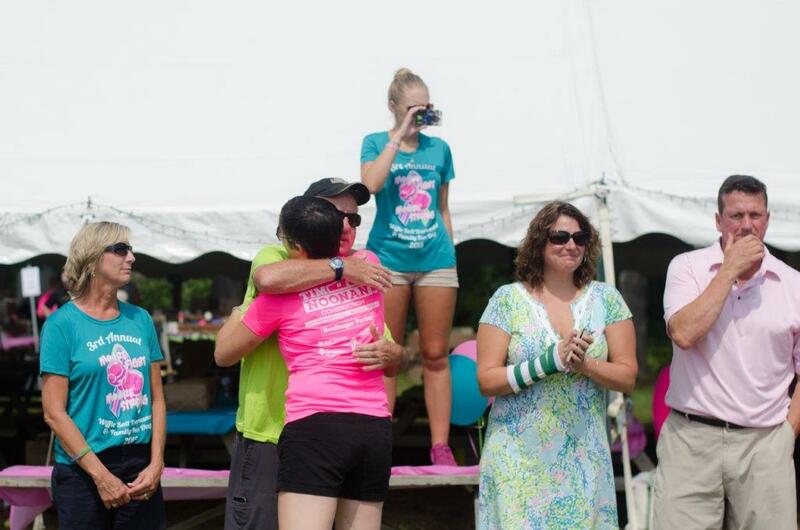 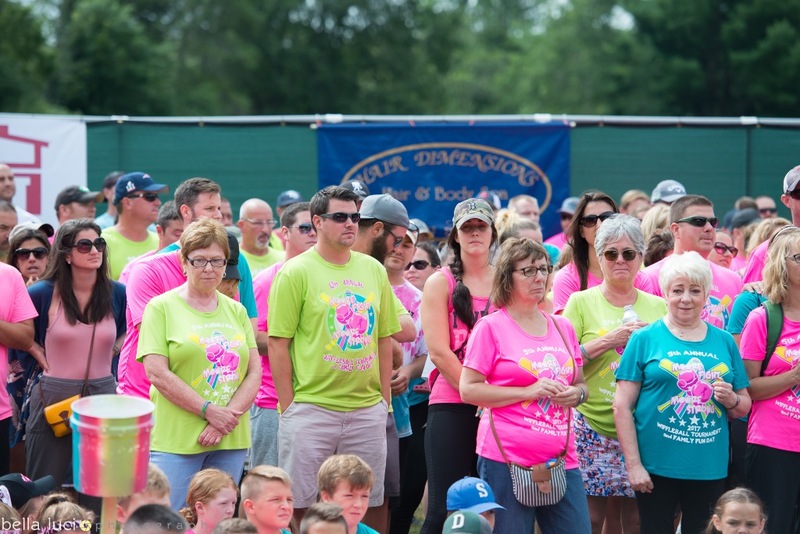 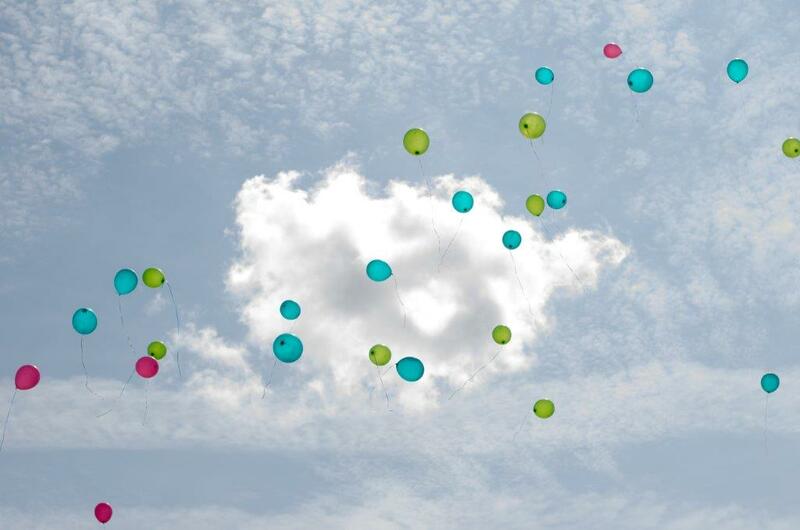 Thank you to Terri Oulette for these amazing event photos! 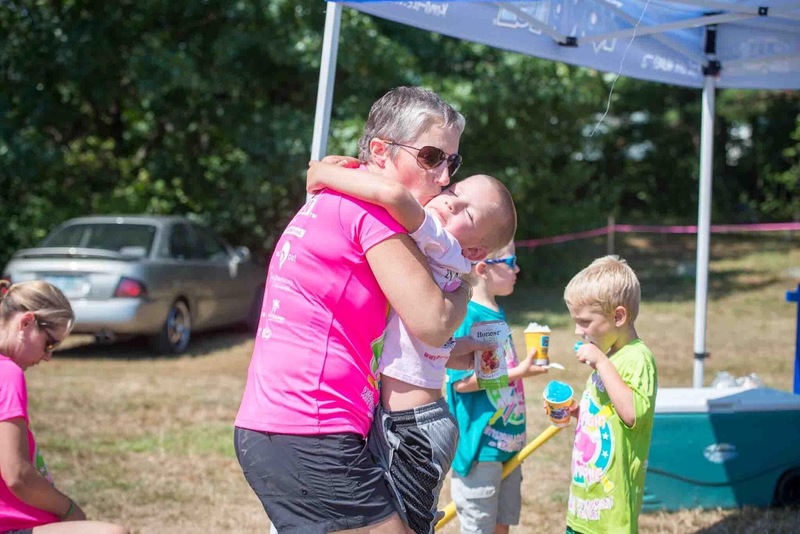 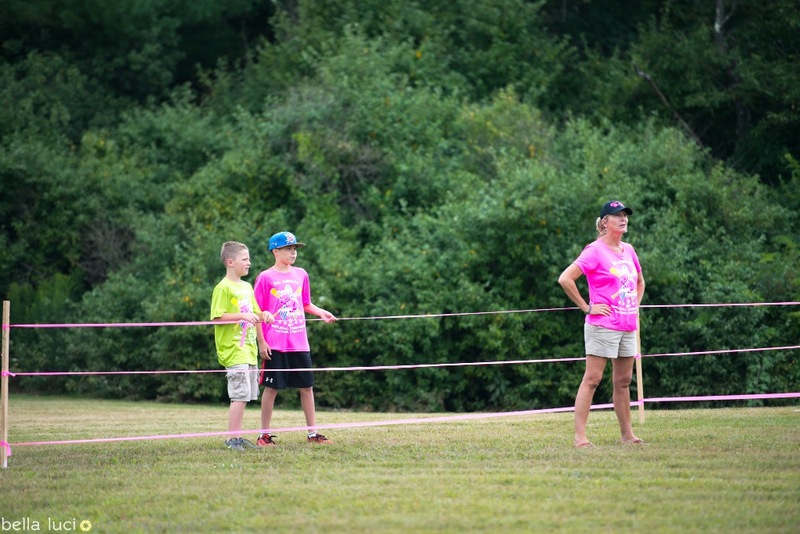 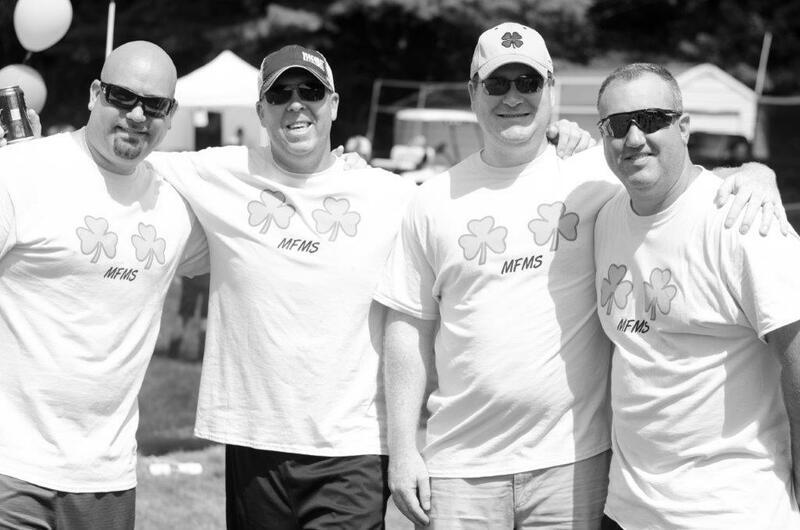 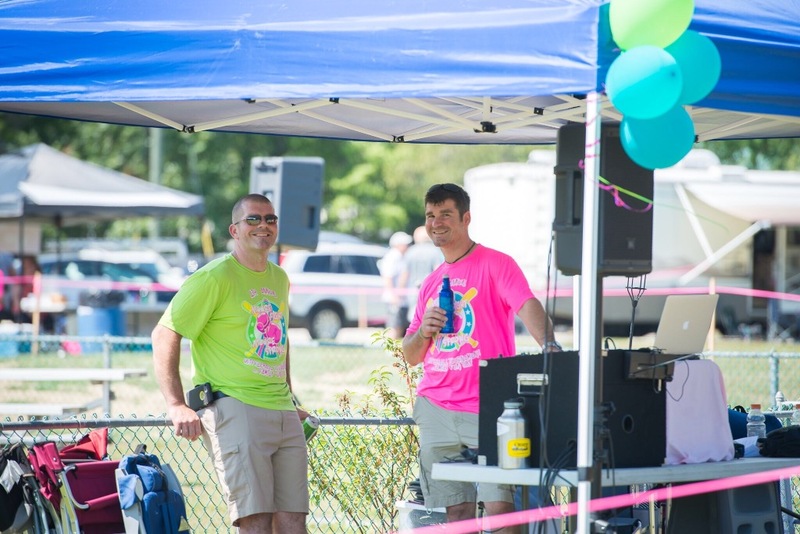 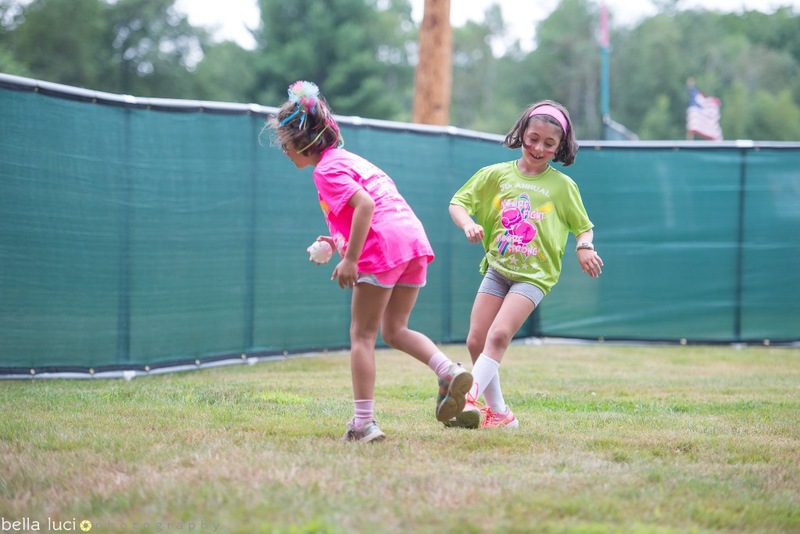 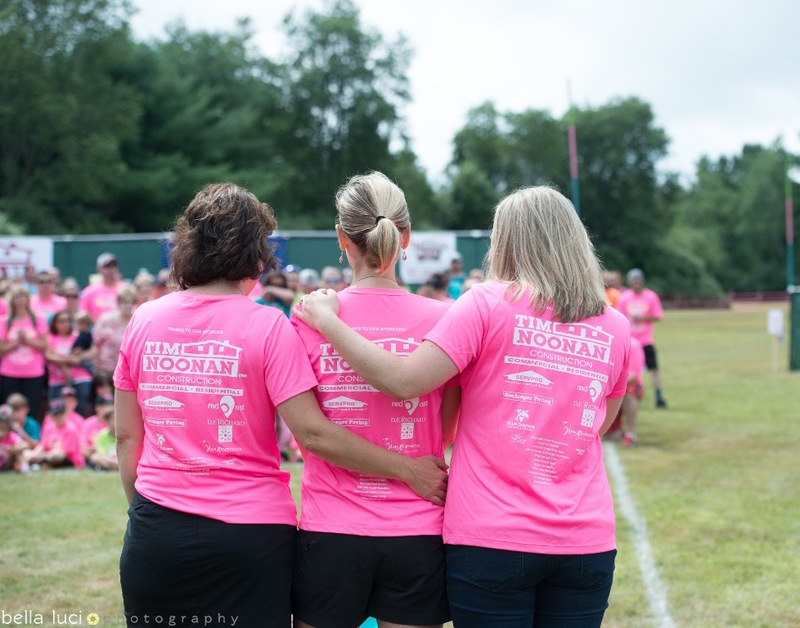 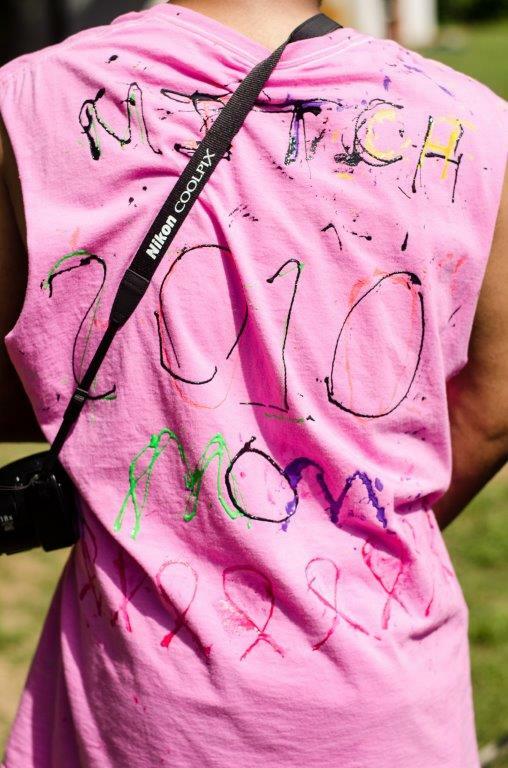 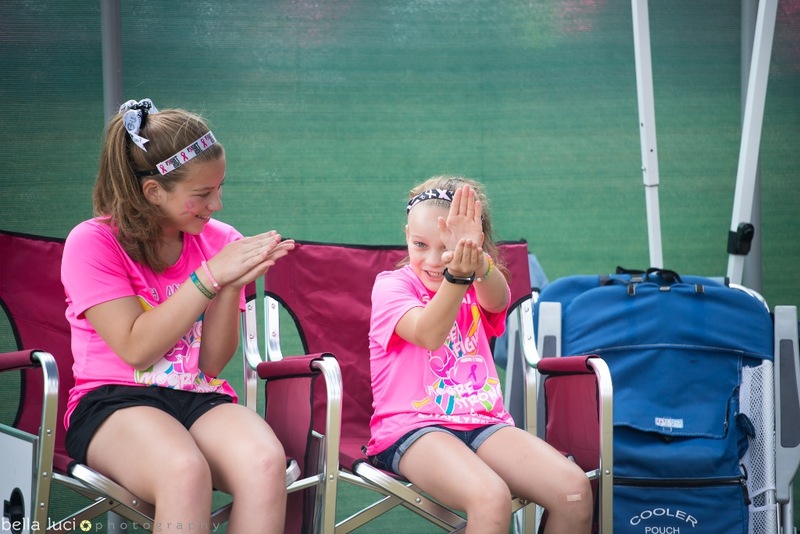 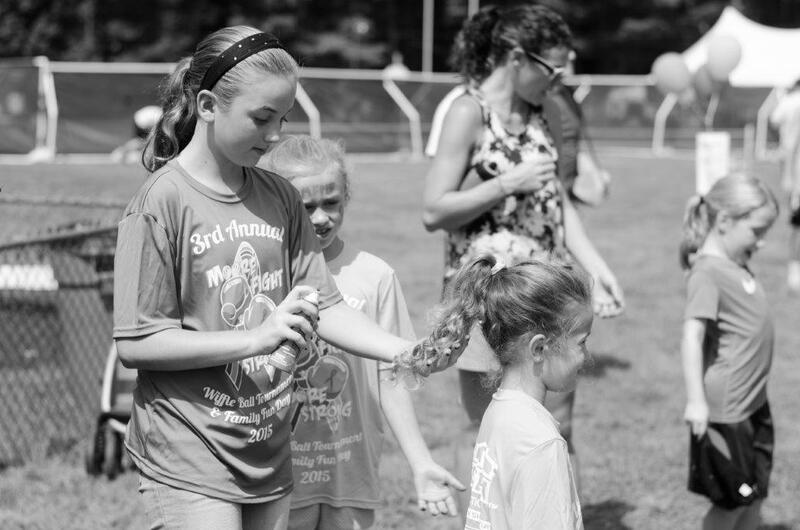 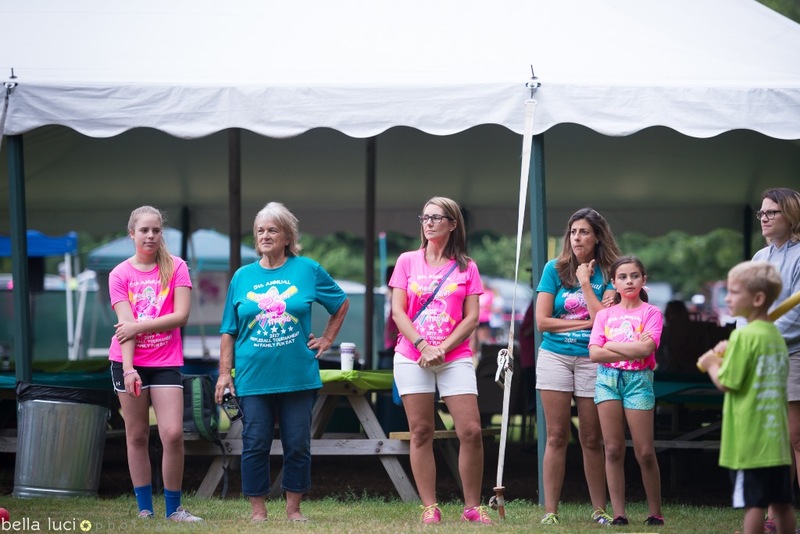 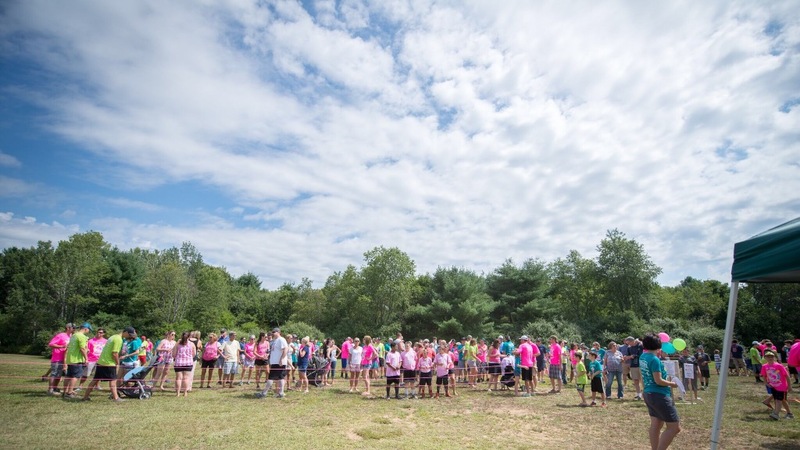 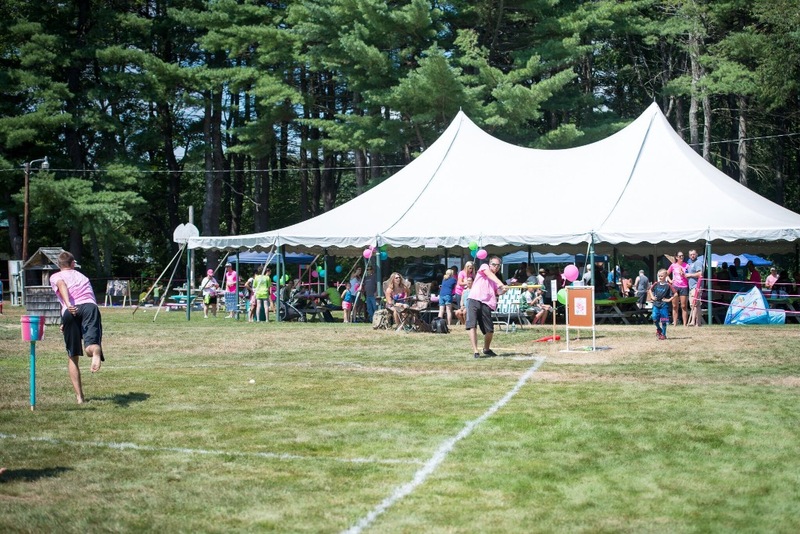 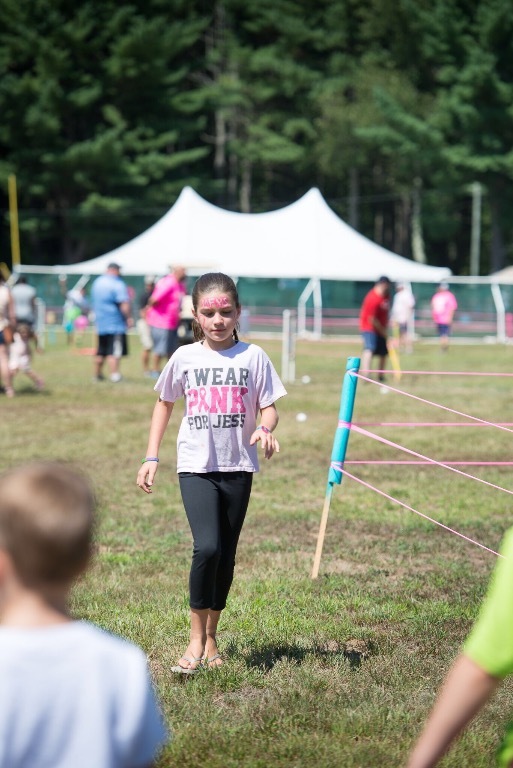 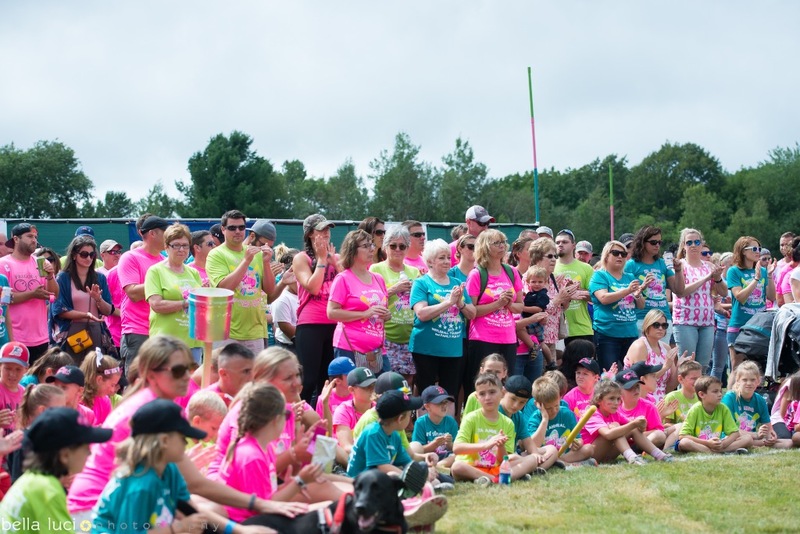 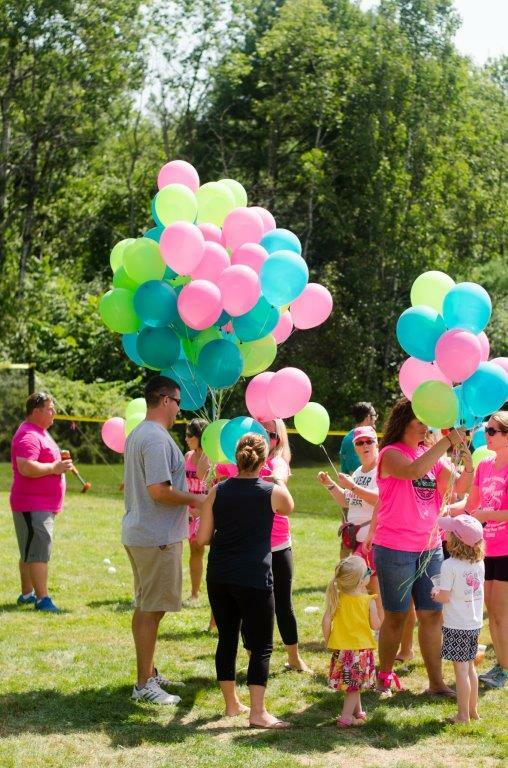 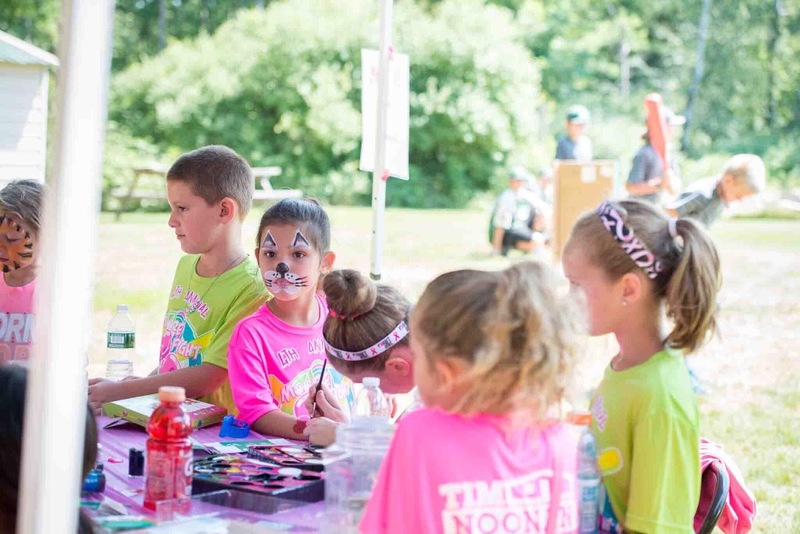 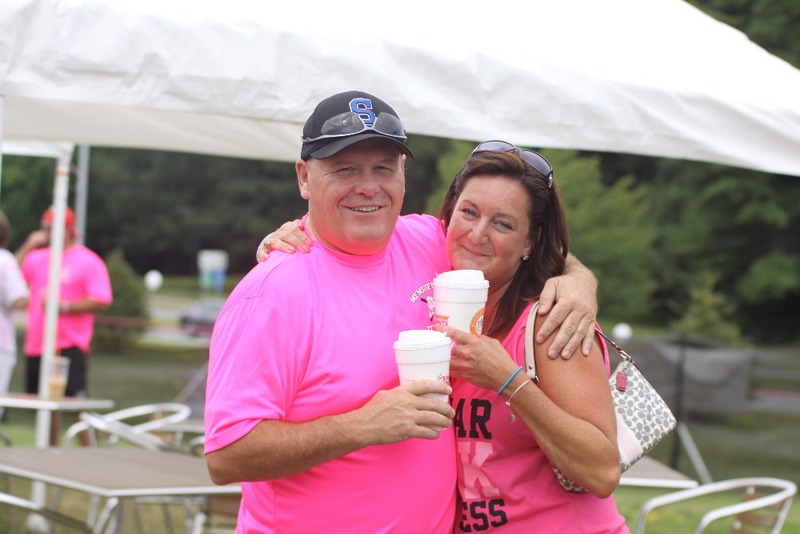 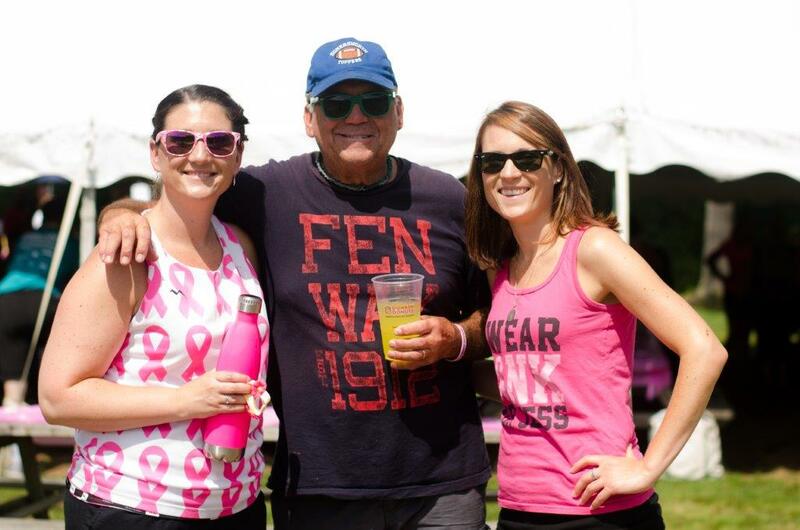 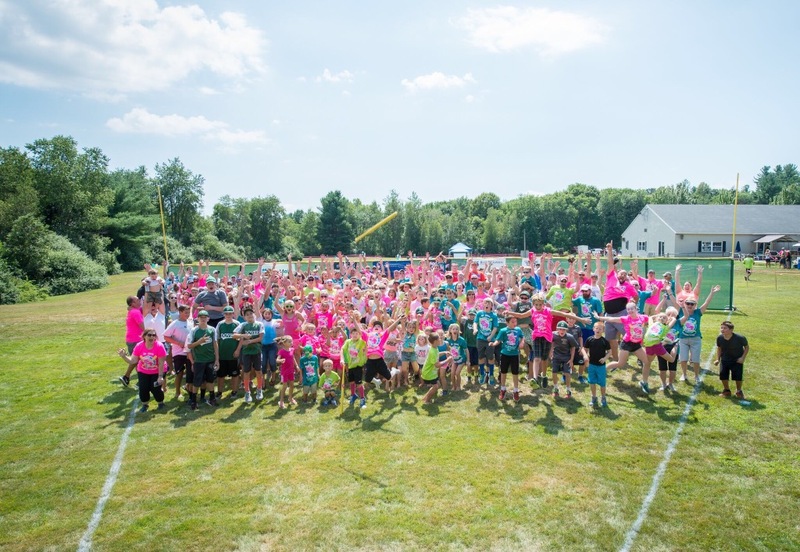 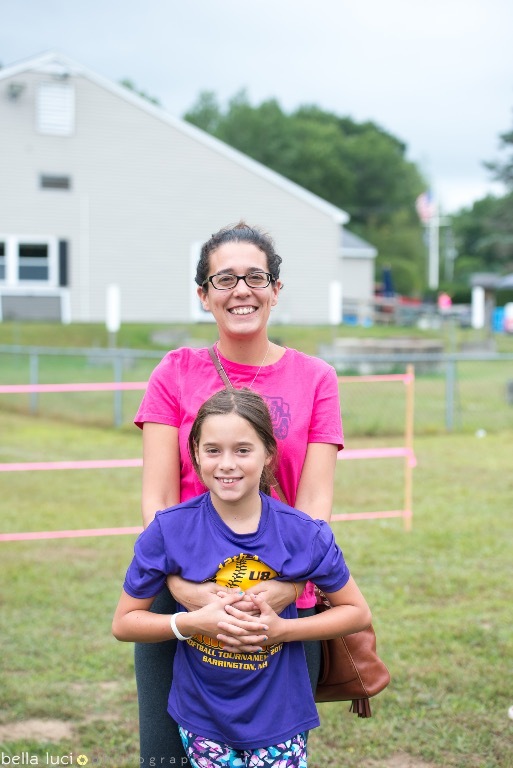 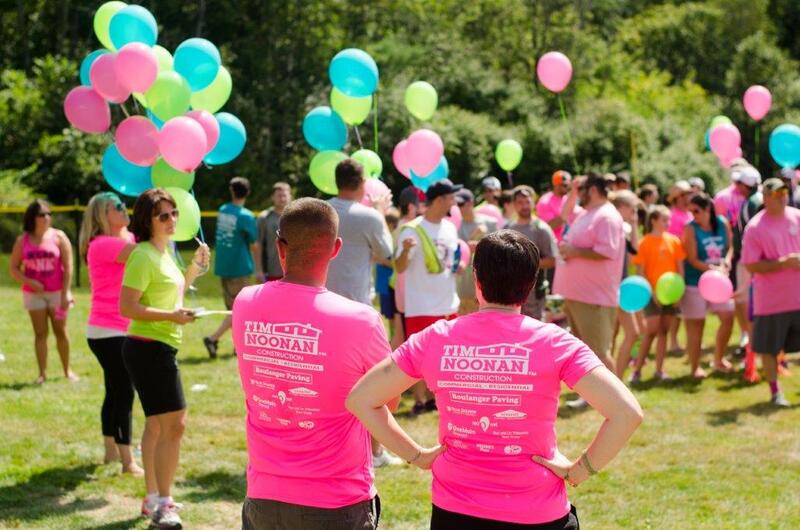 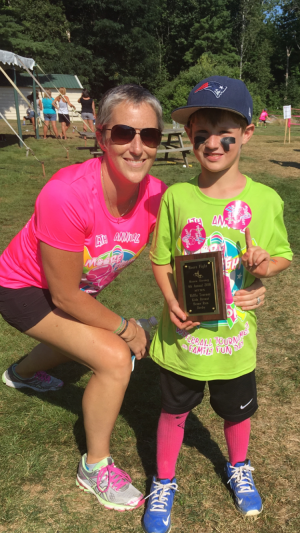 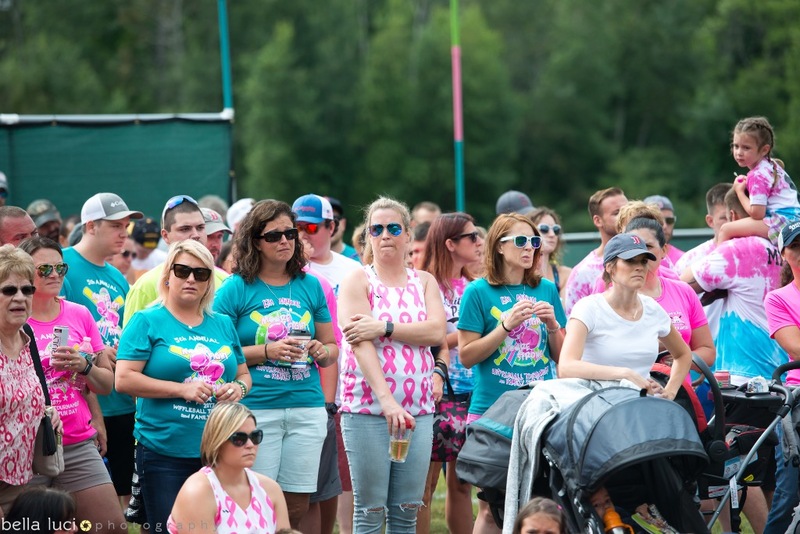 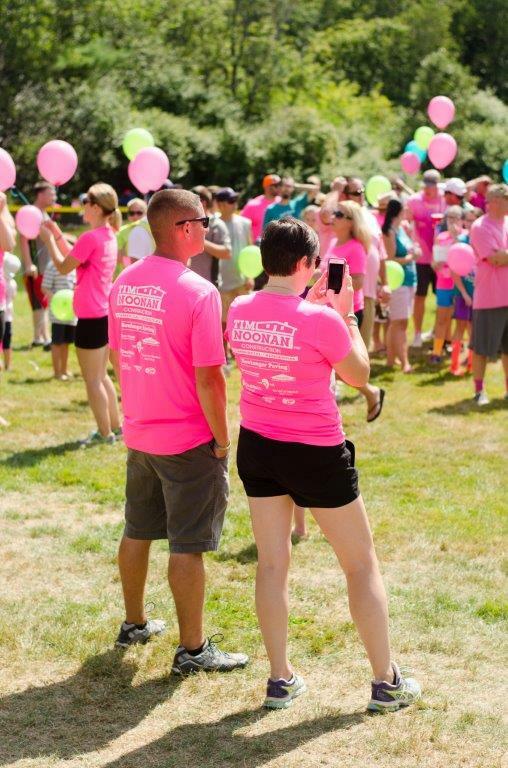 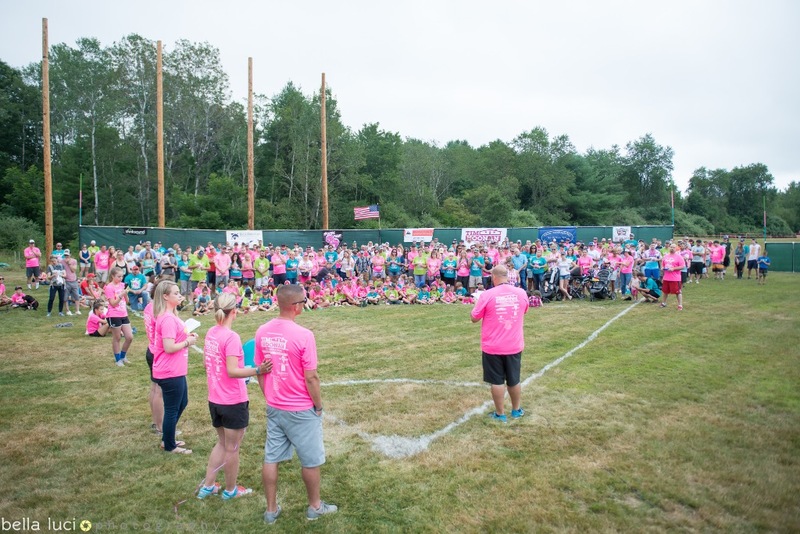 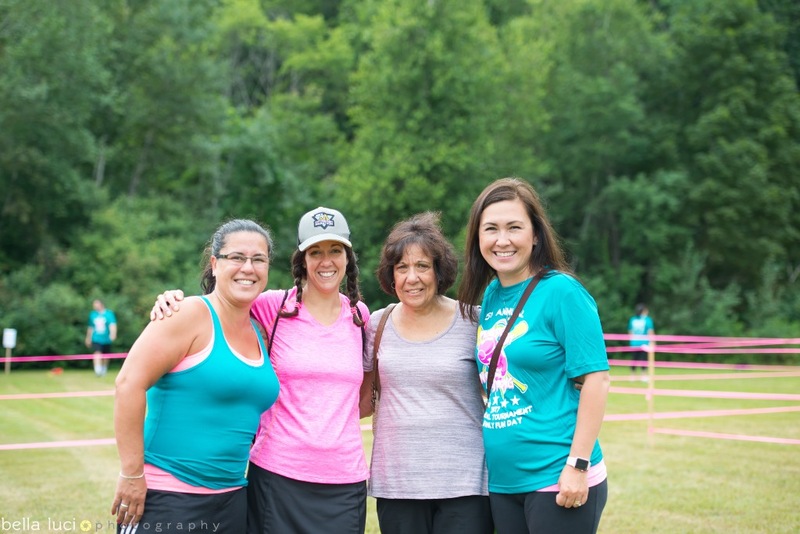 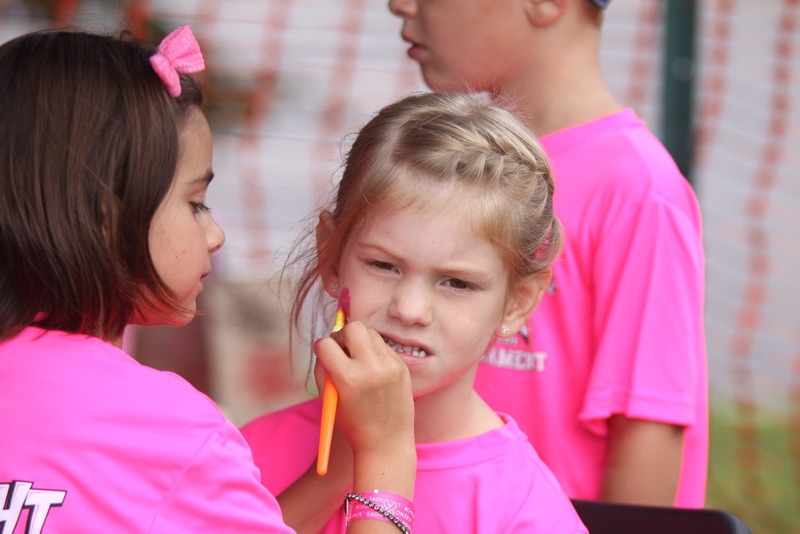 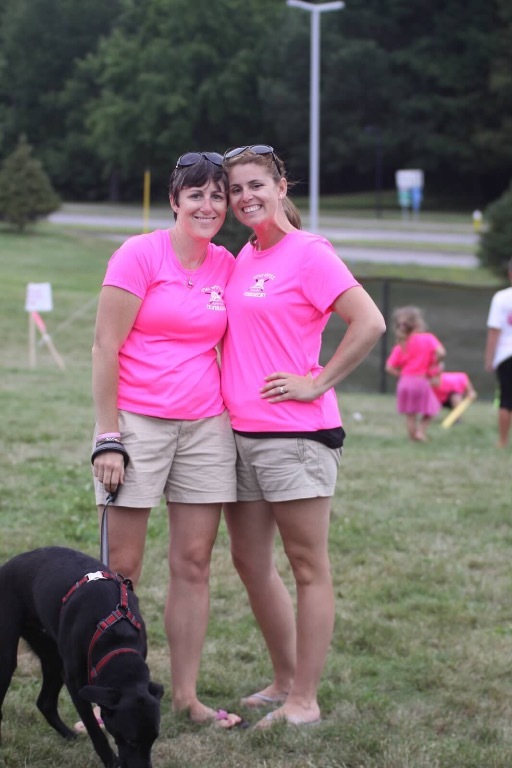 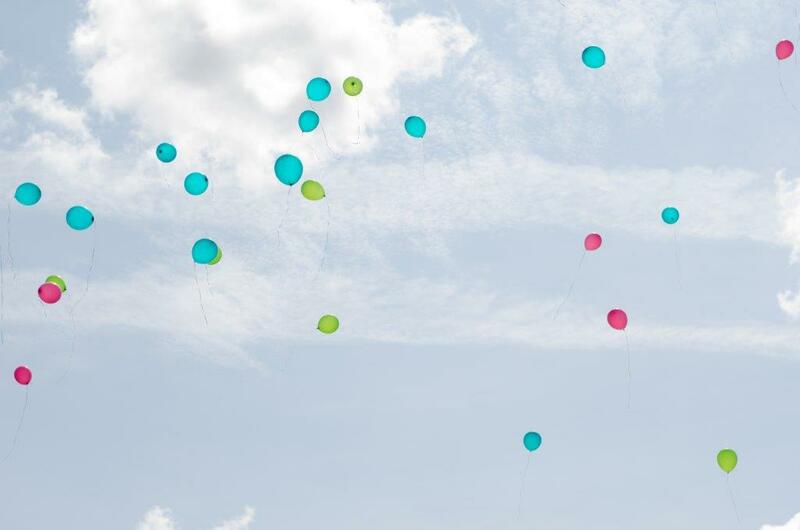 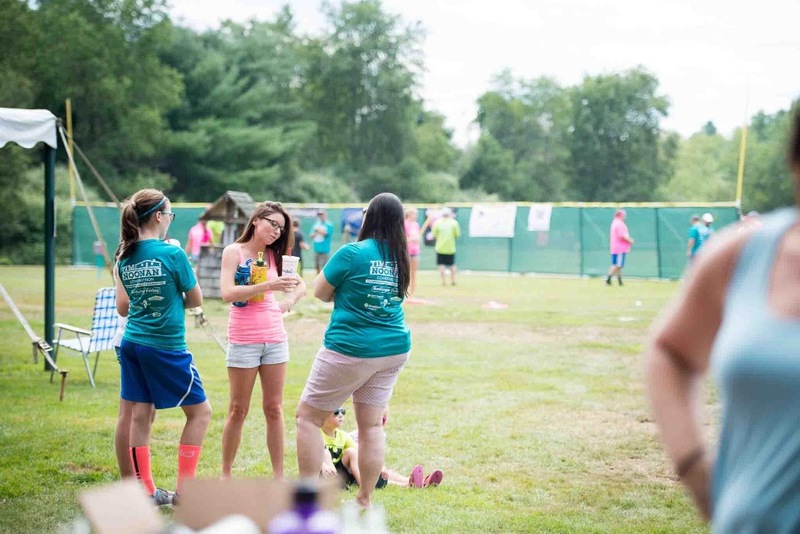 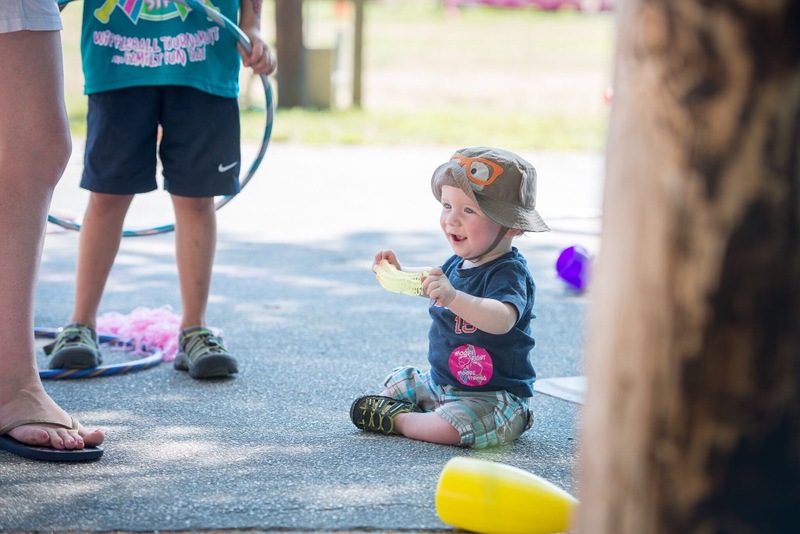 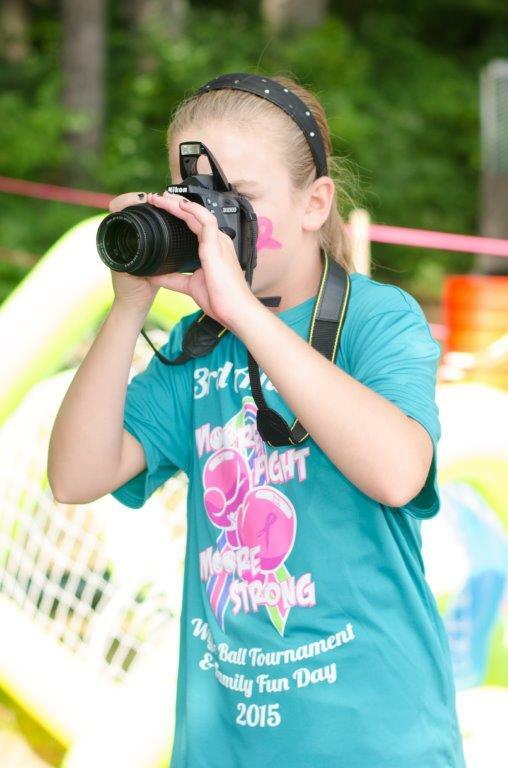 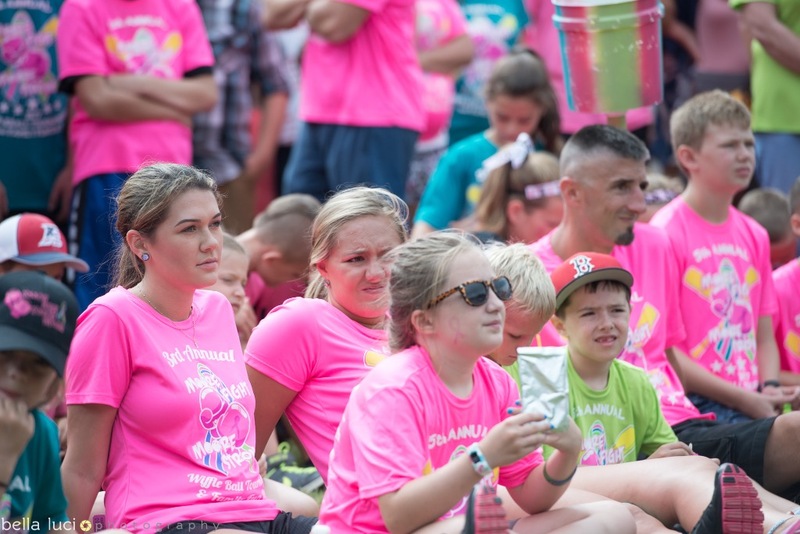 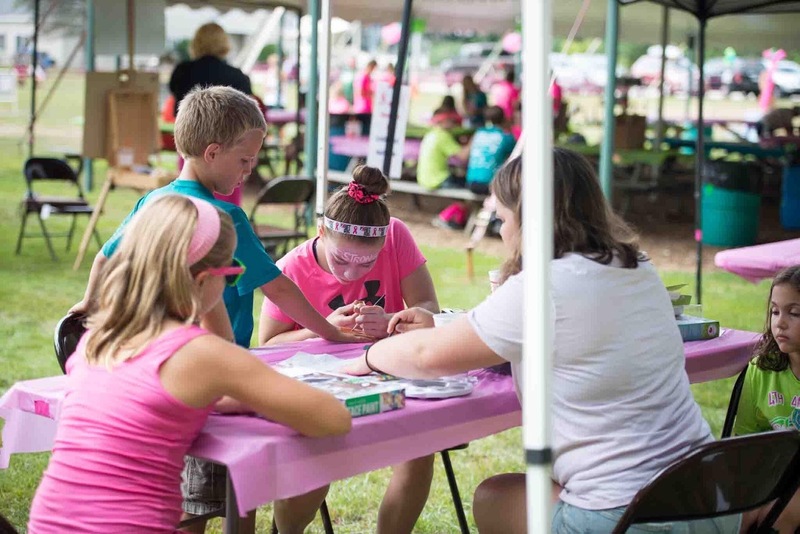 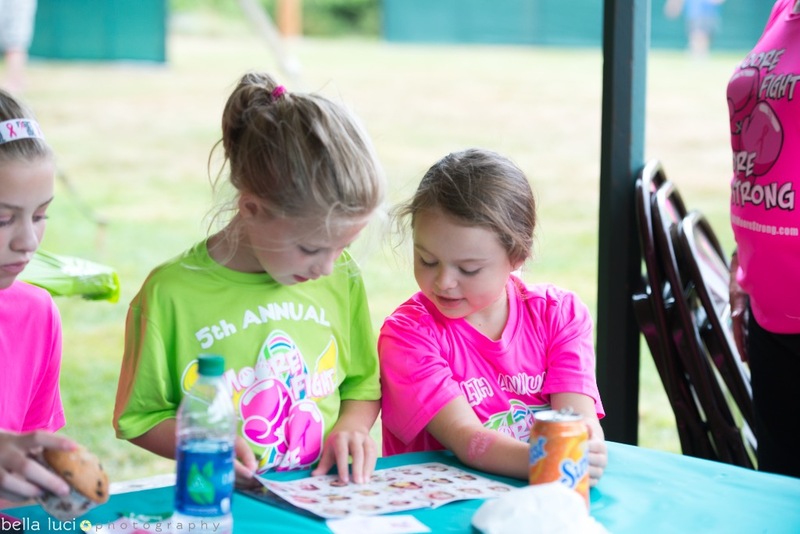 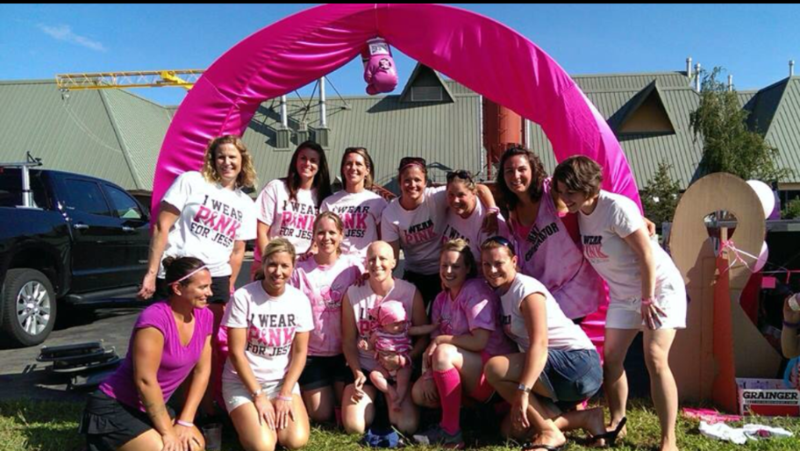 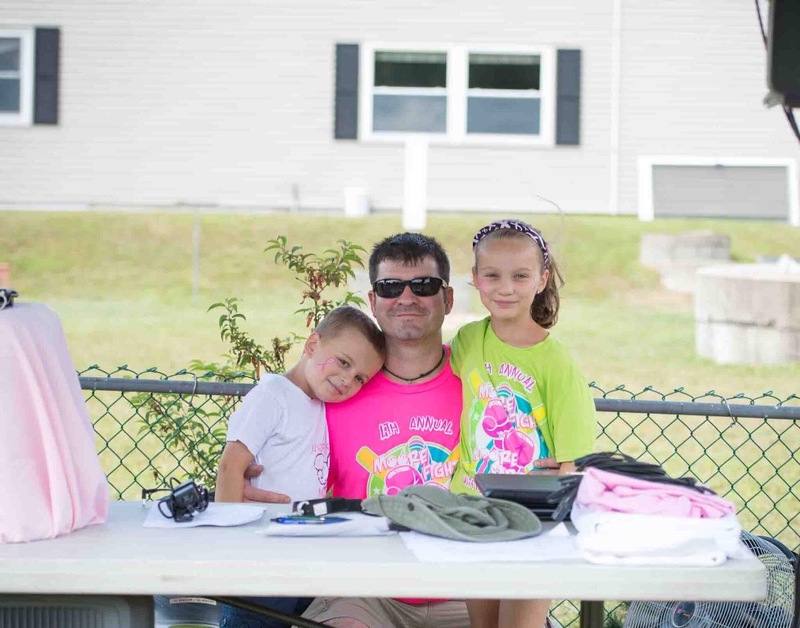 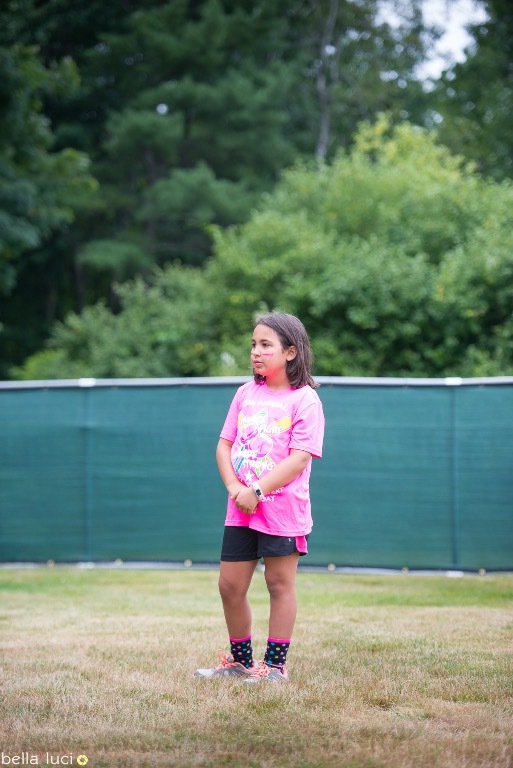 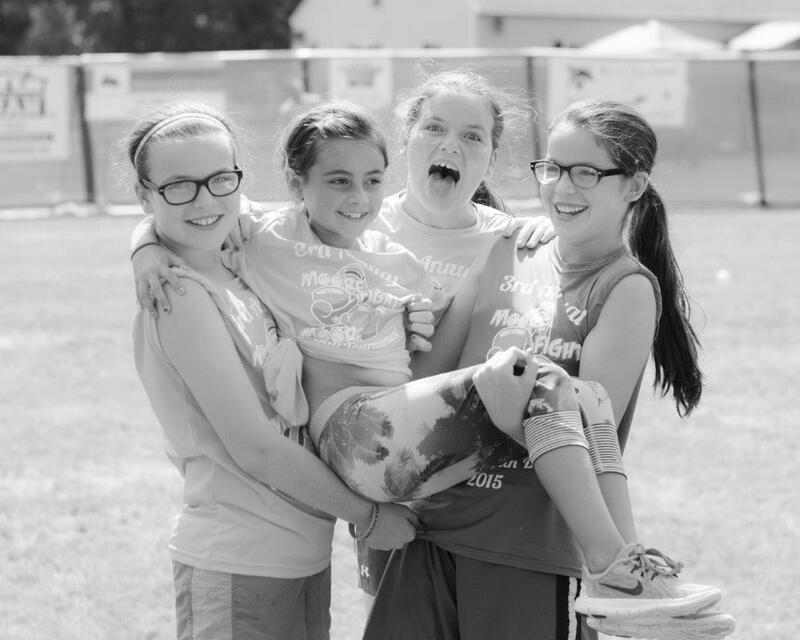 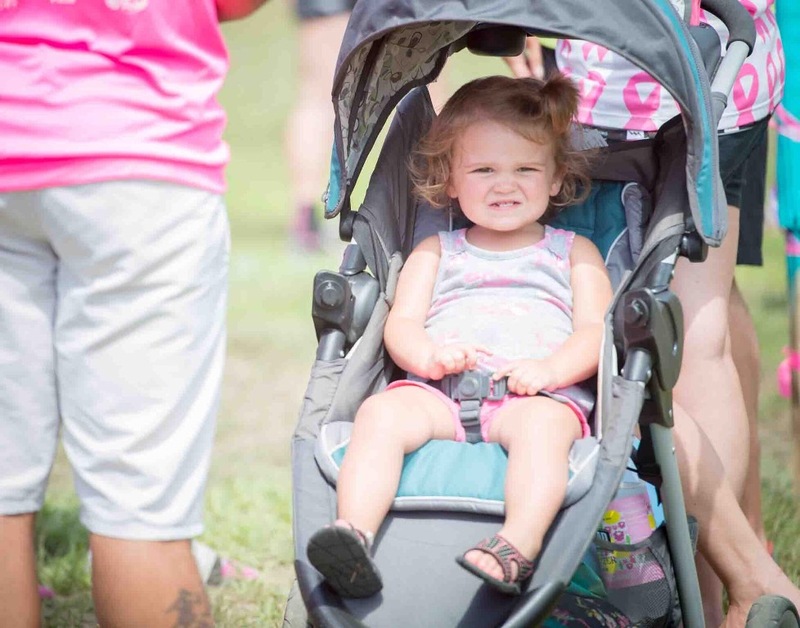 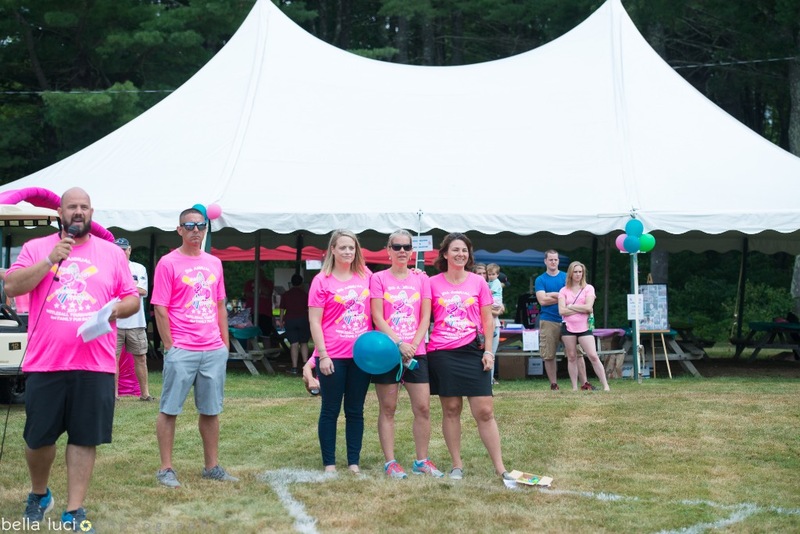 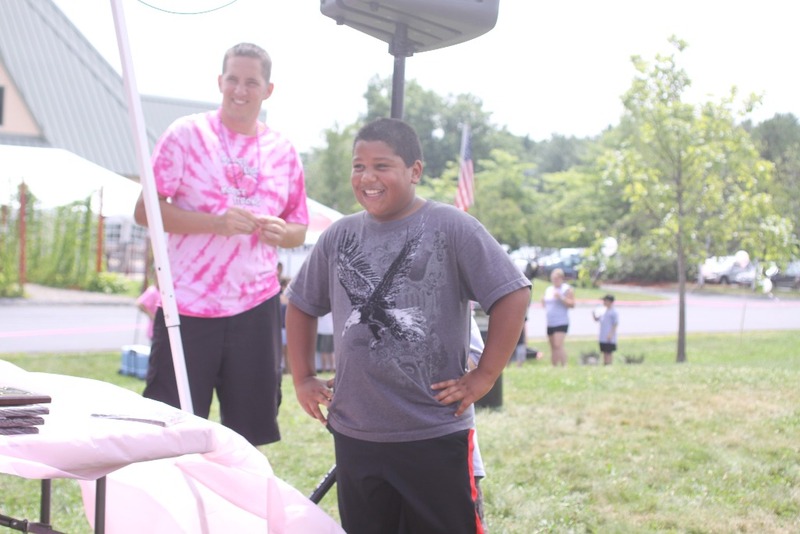 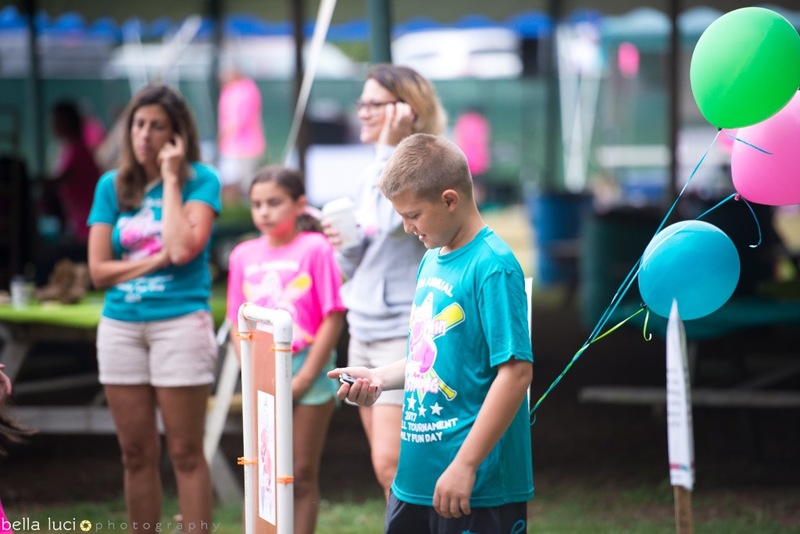 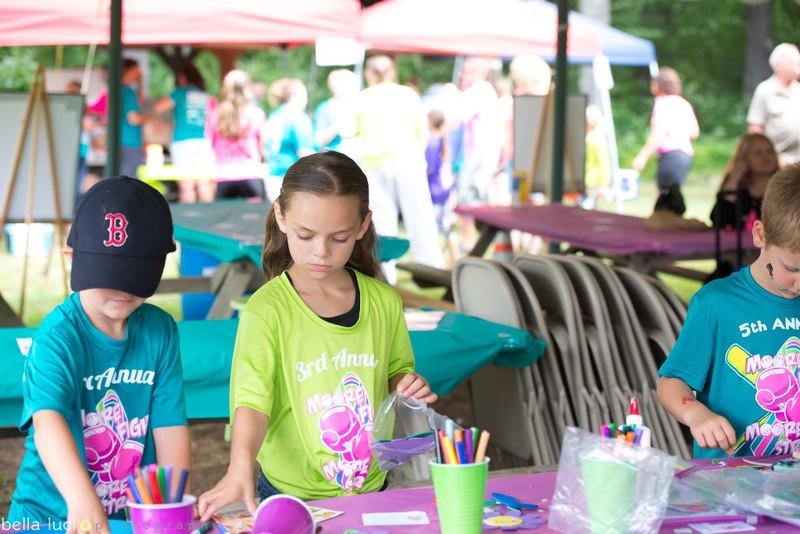 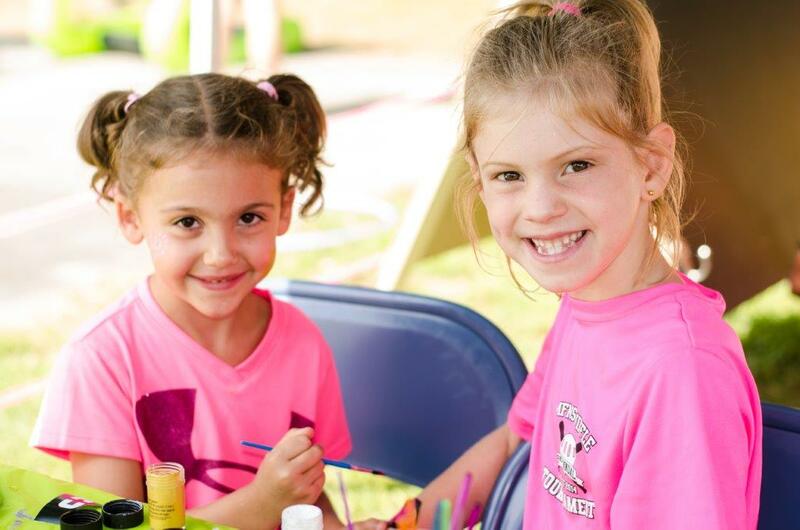 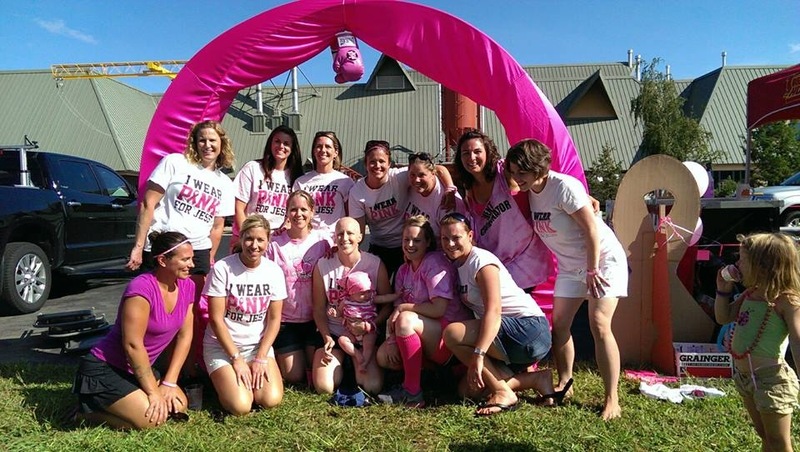 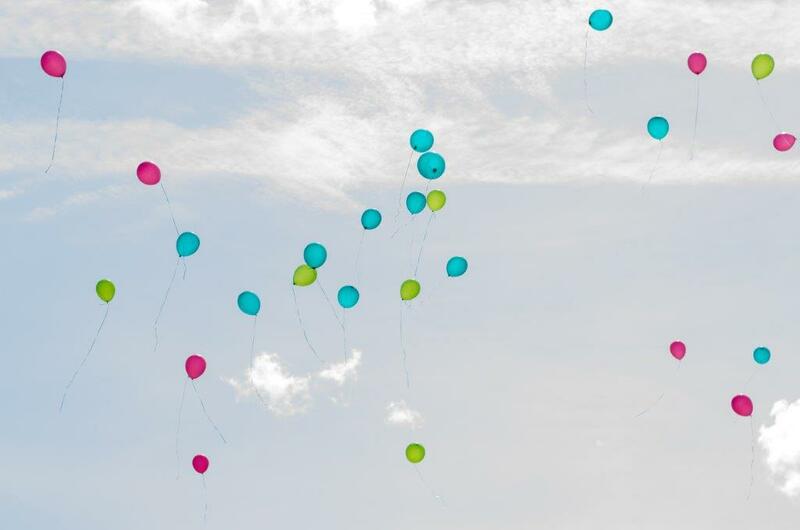 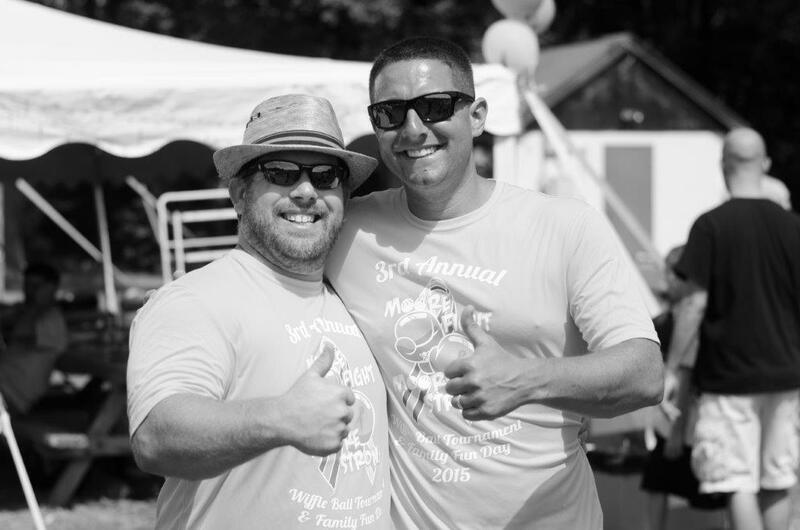 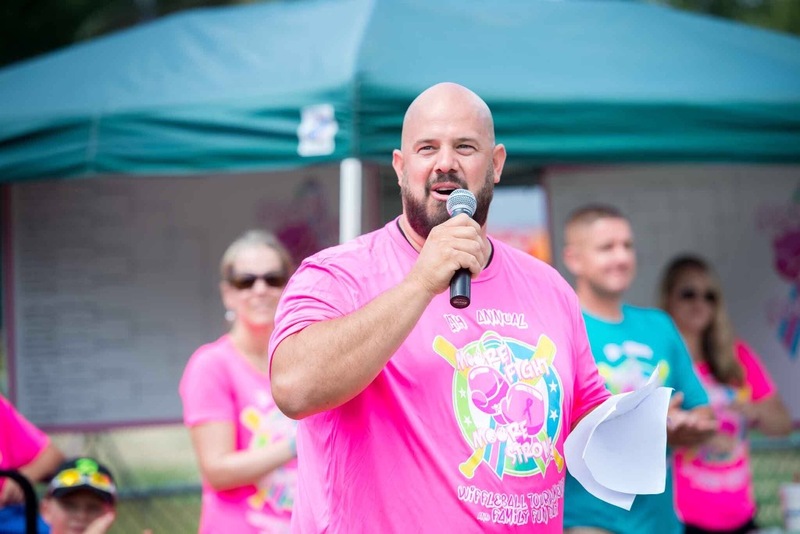 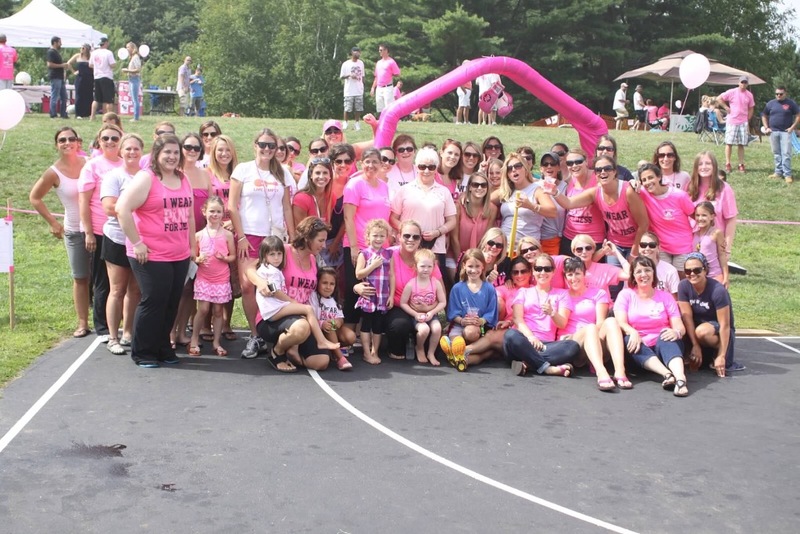 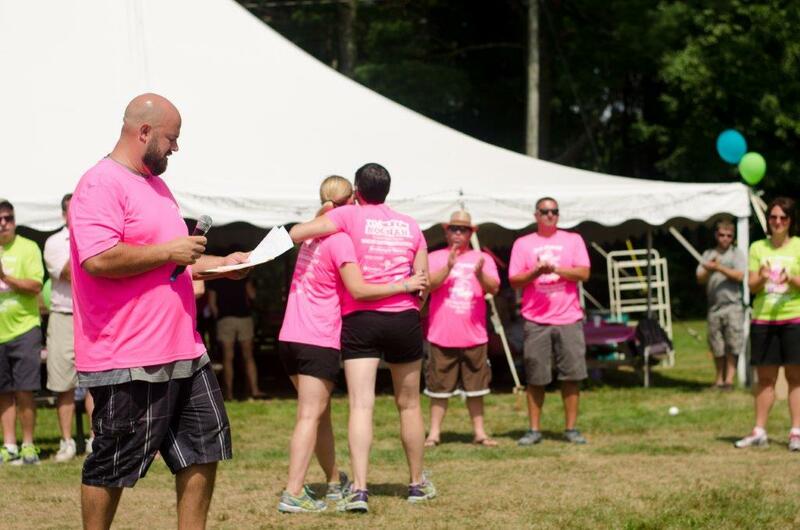 Thank you to our wonderful photographer Miranda Mulligan for our amazing 2015 event photos!! 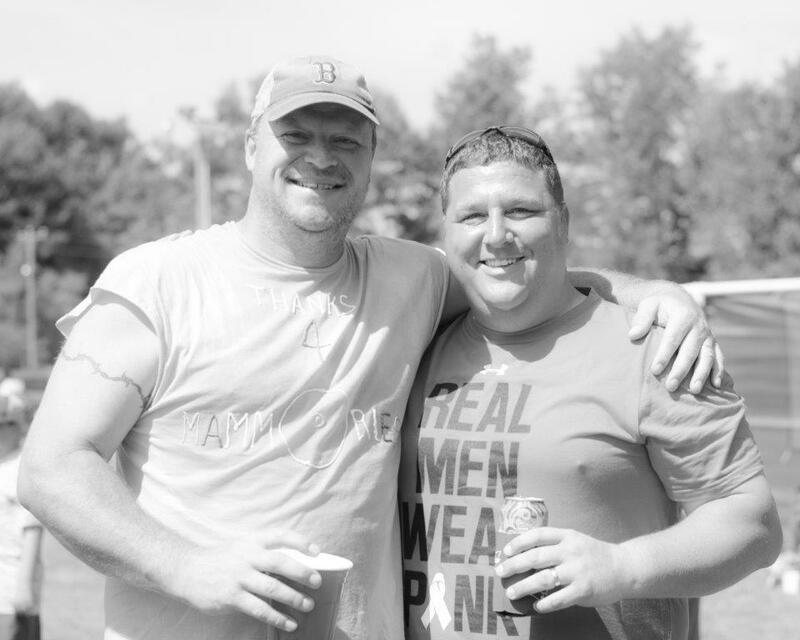 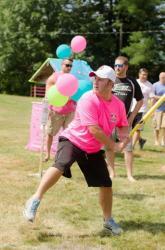 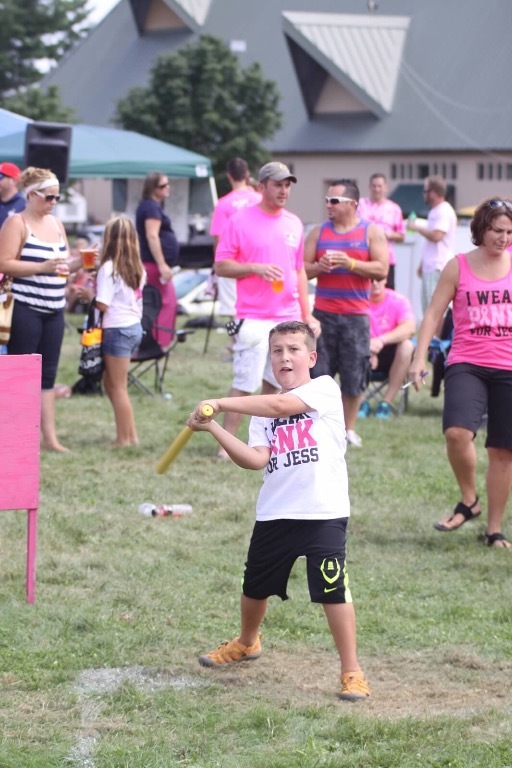 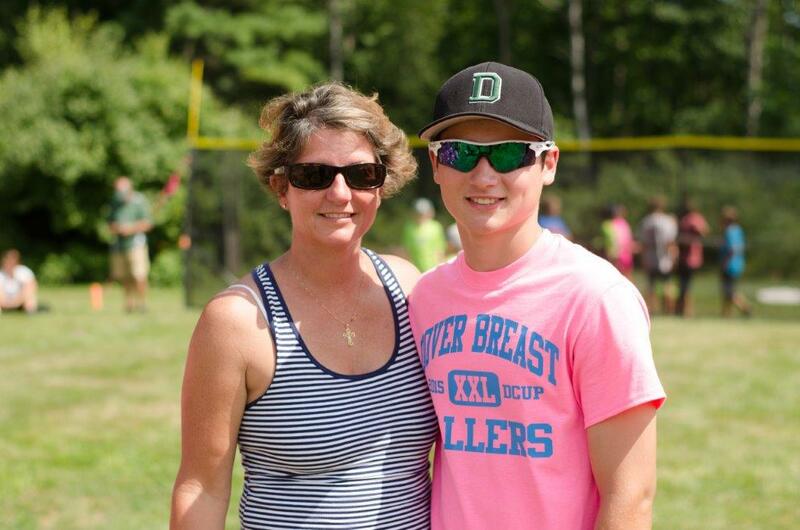 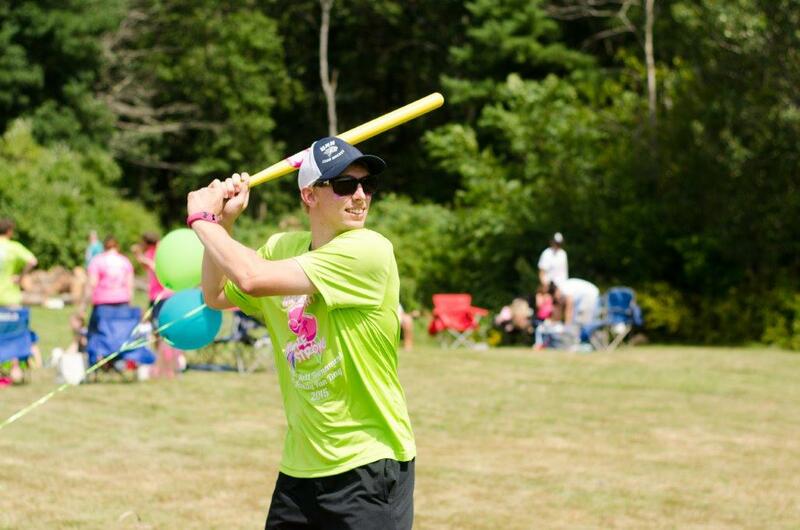 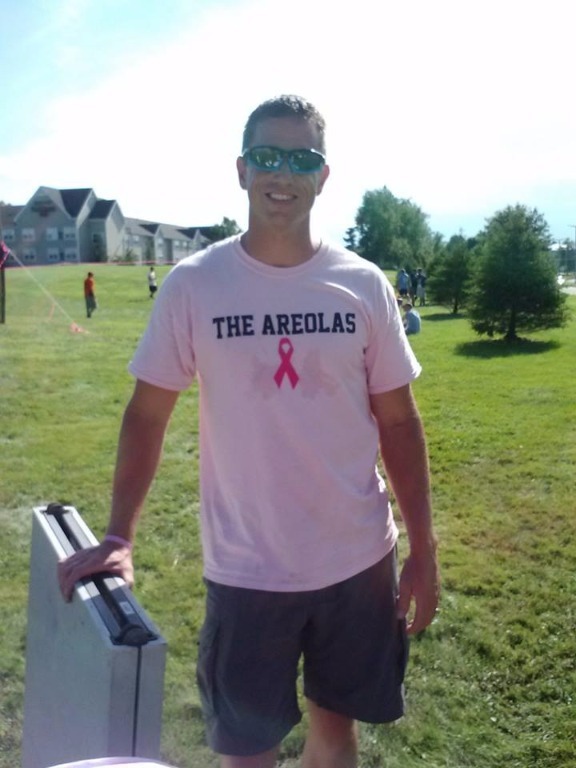 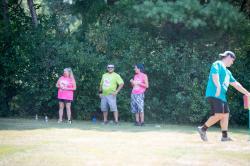 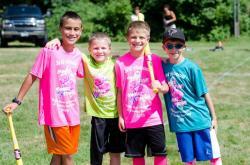 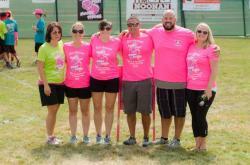 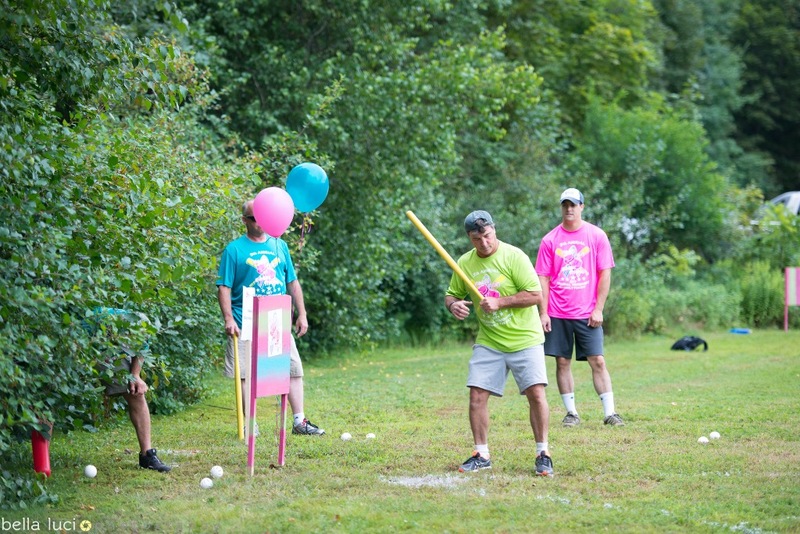 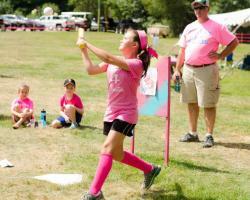 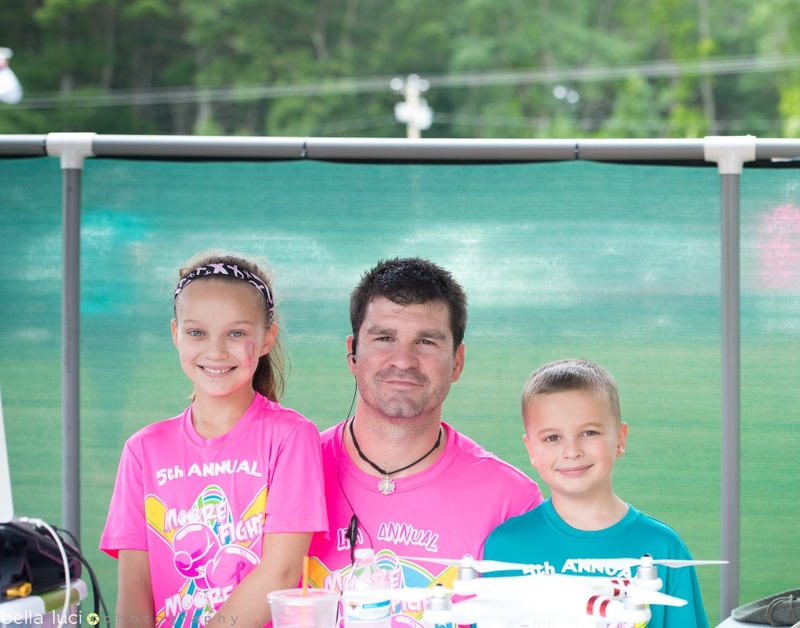 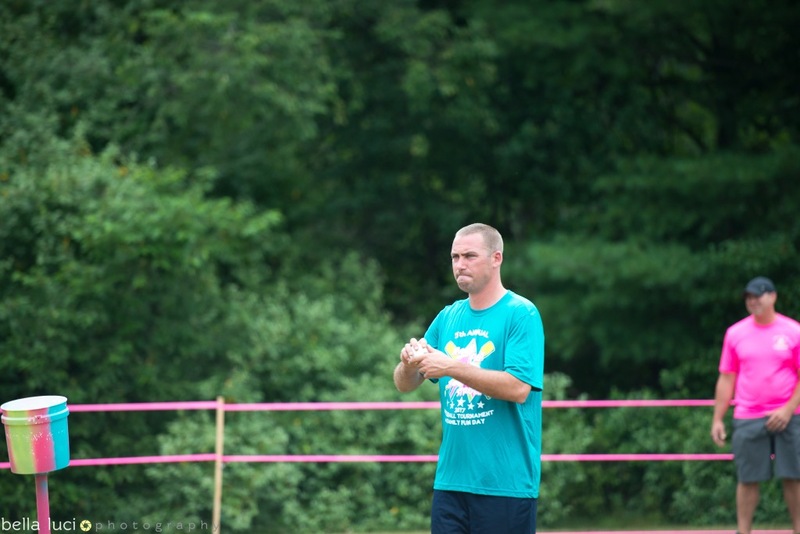 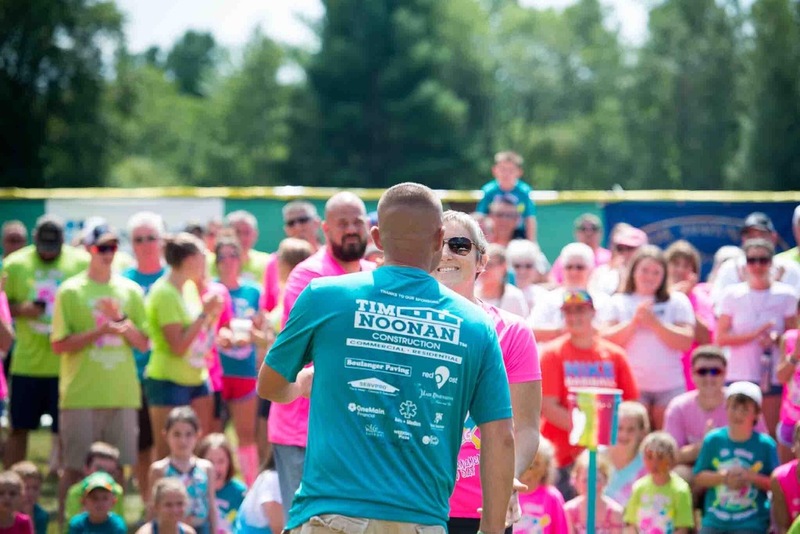 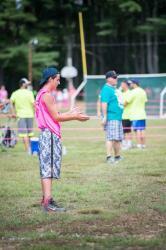 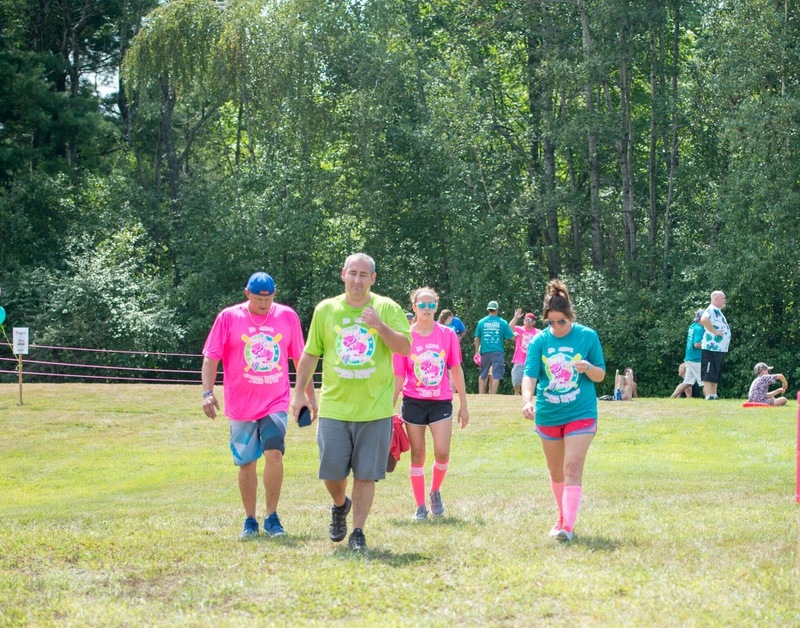 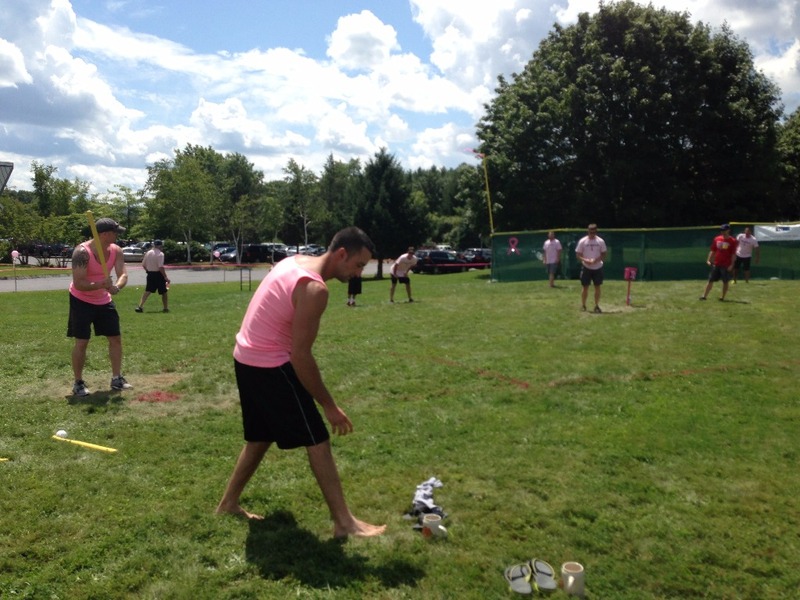 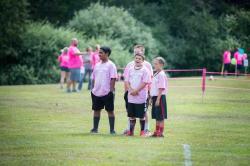 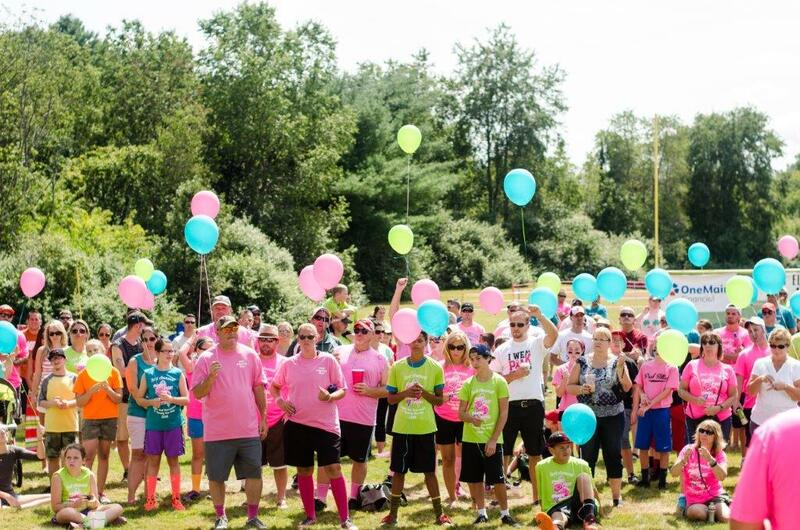 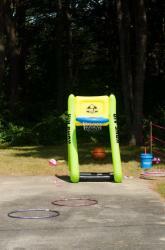 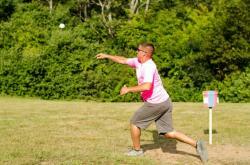 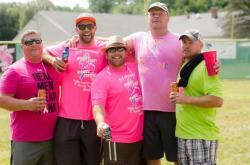 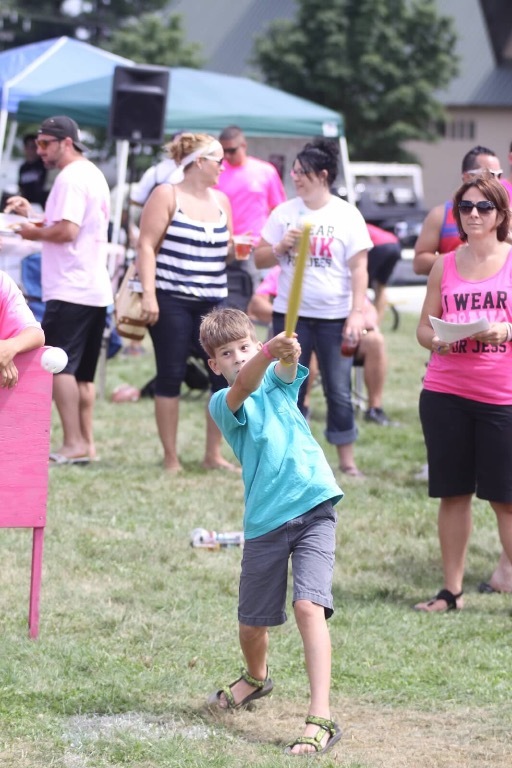 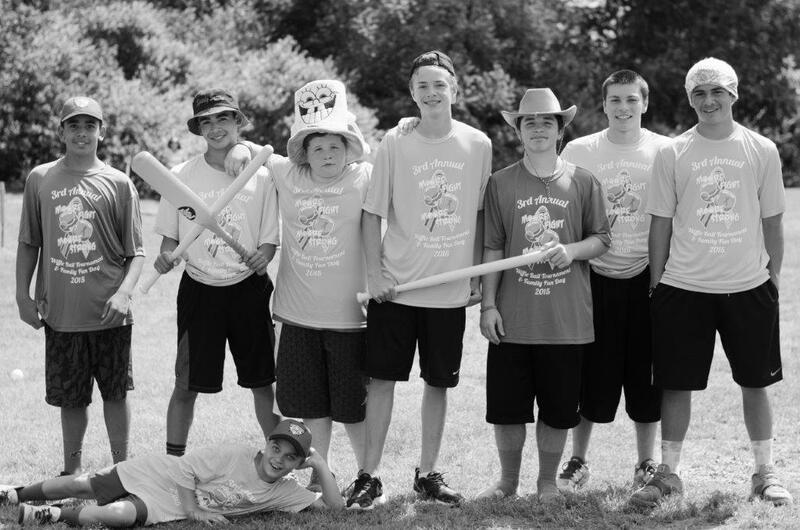 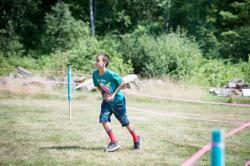 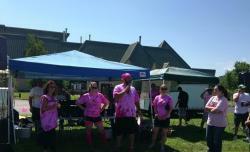 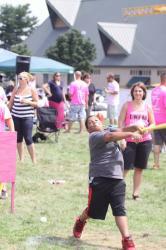 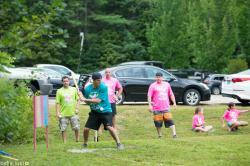 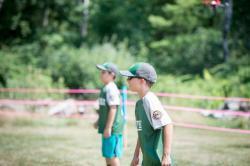 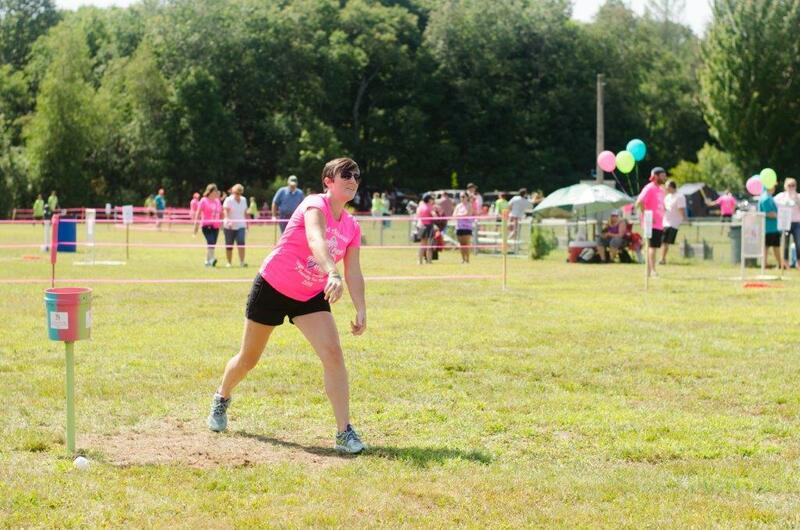 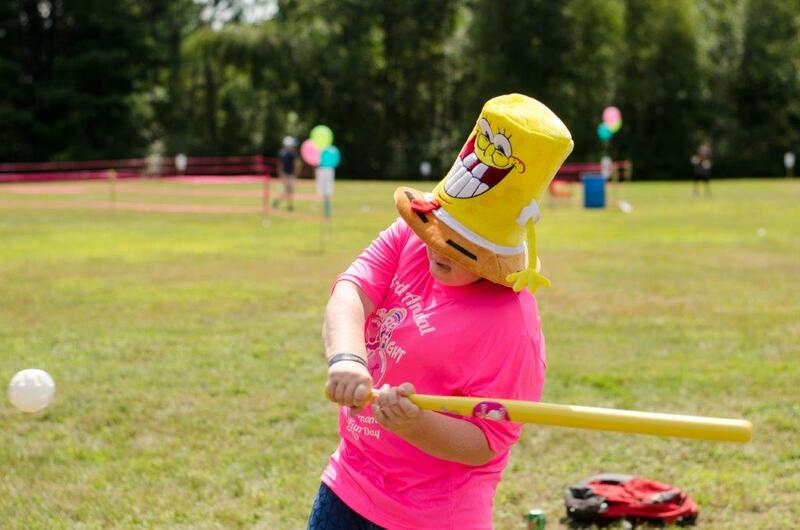 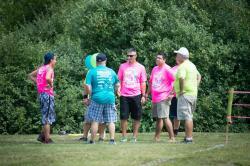 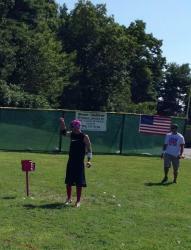 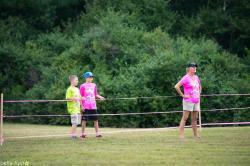 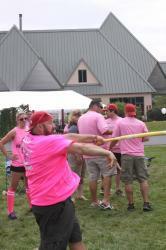 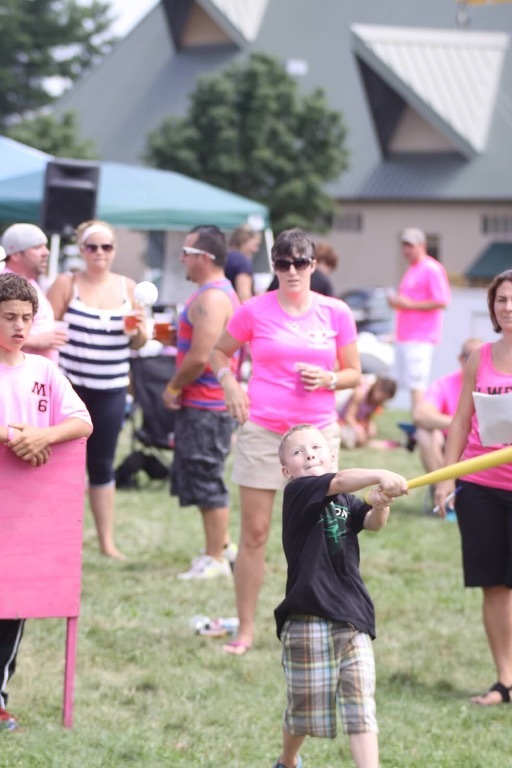 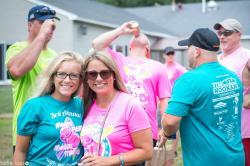 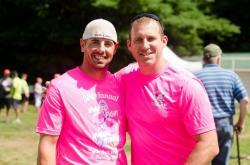 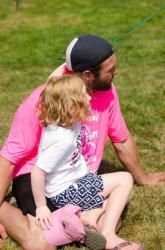 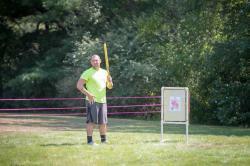 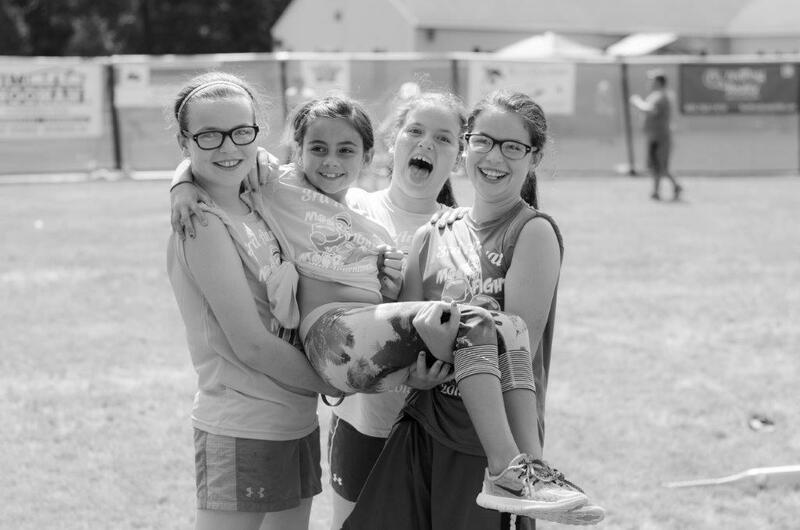 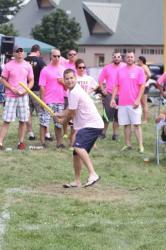 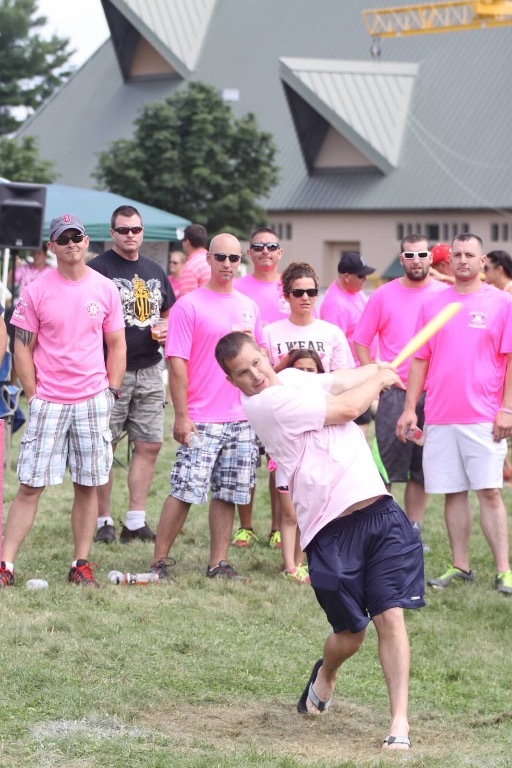 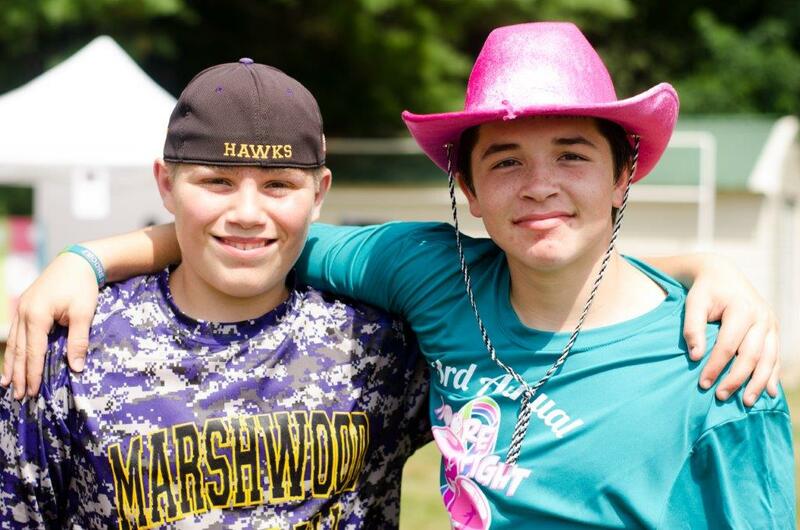 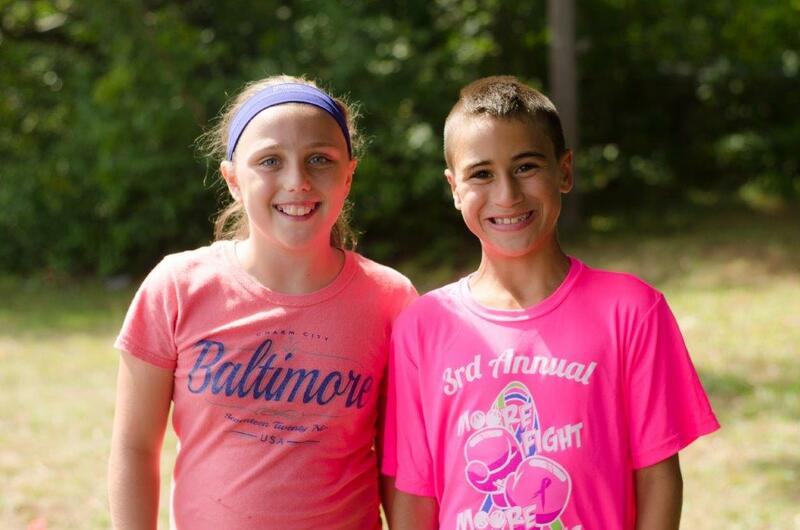 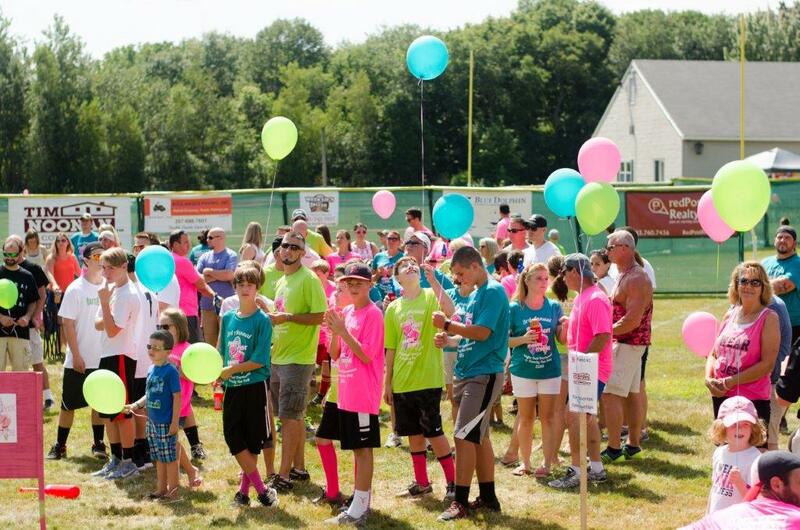 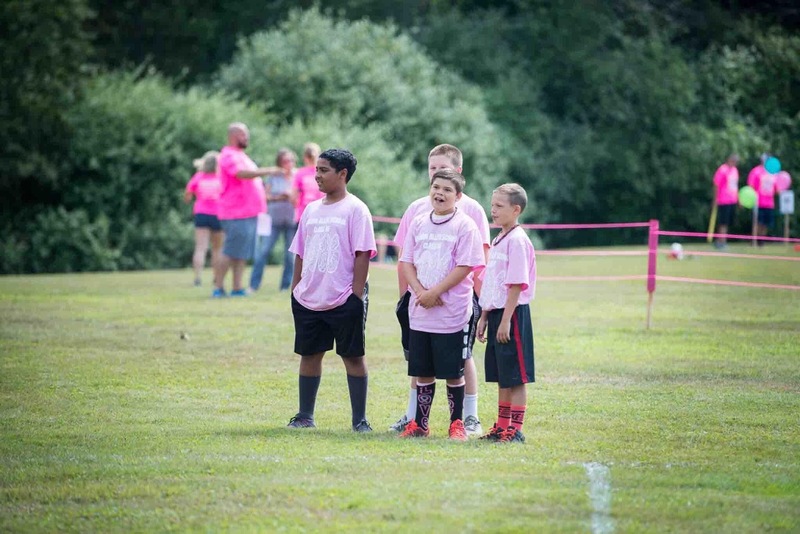 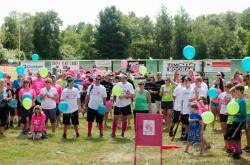 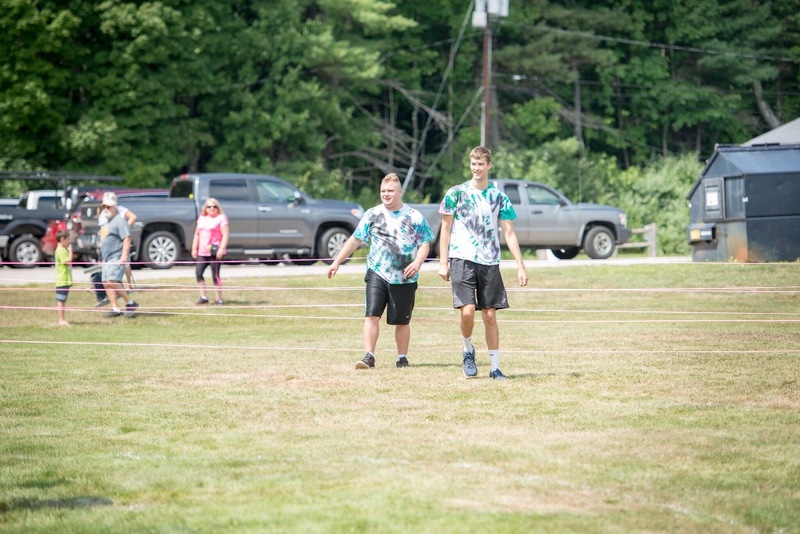 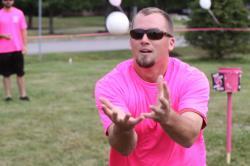 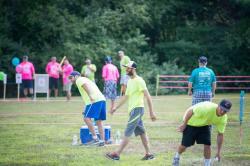 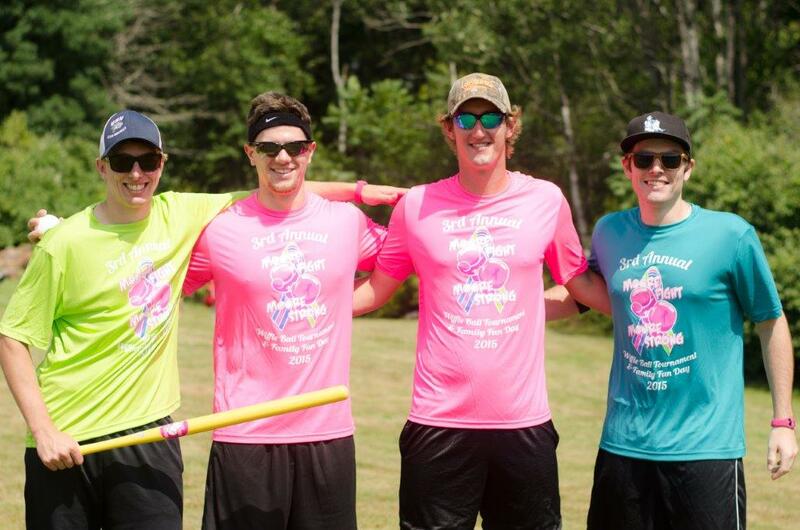 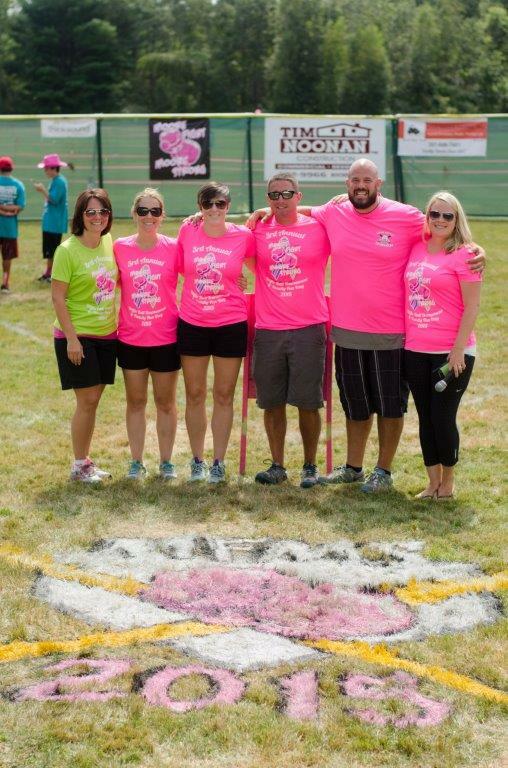 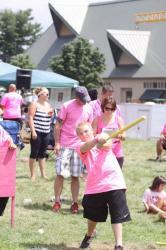 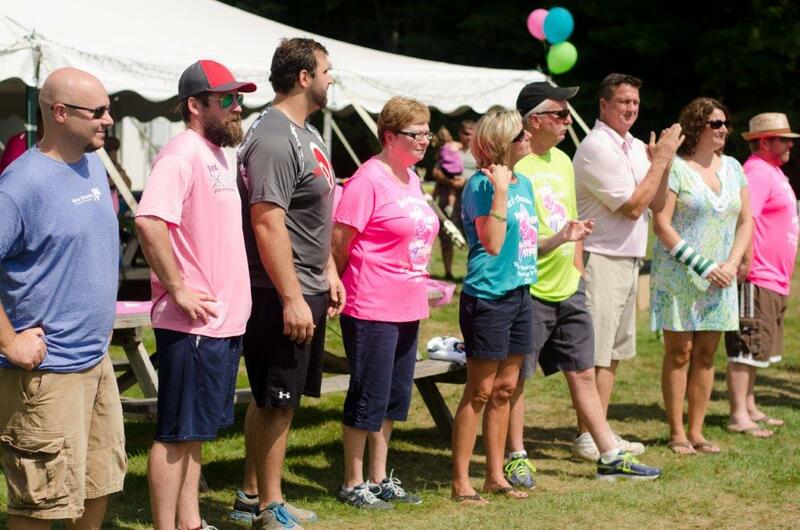 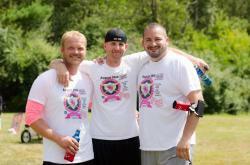 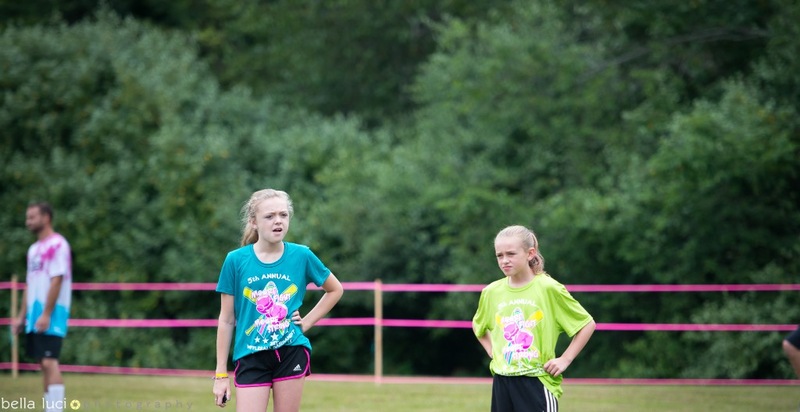 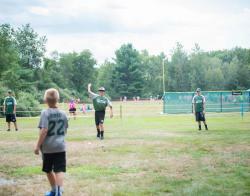 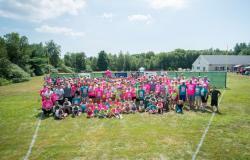 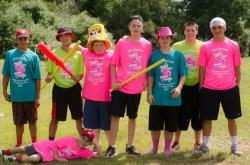 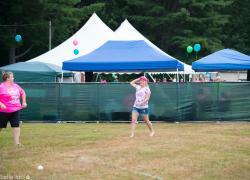 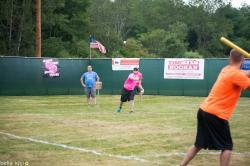 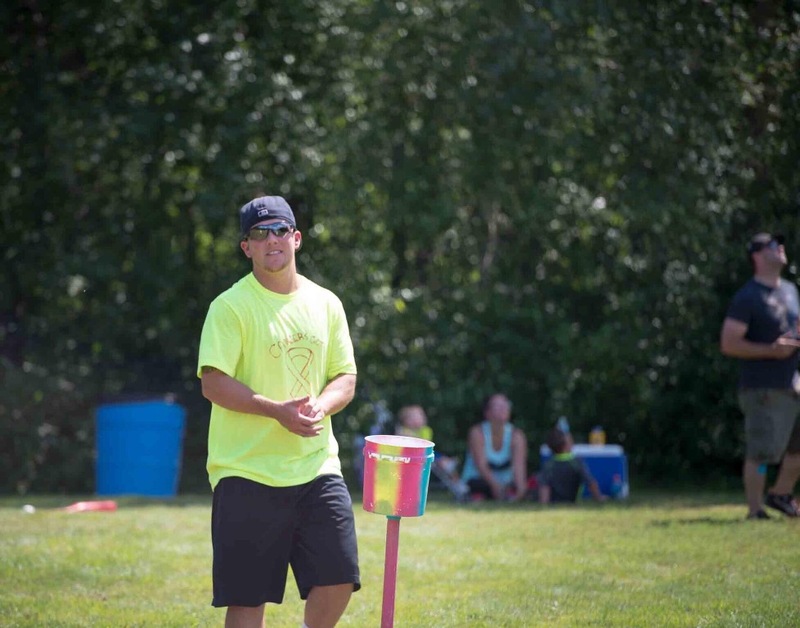 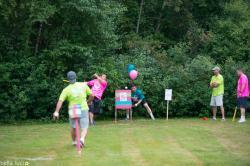 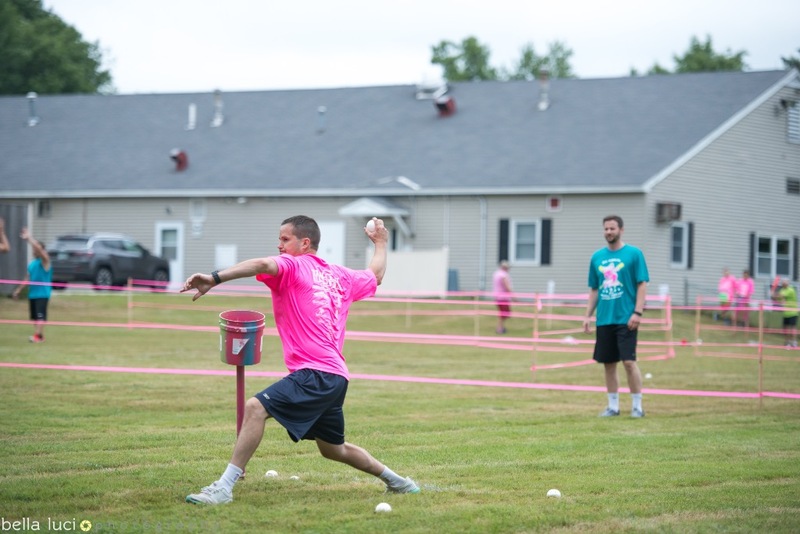 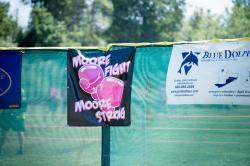 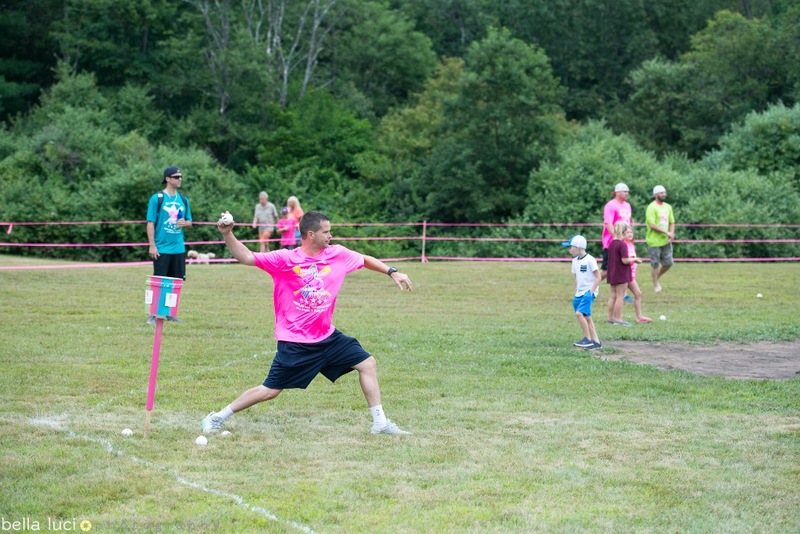 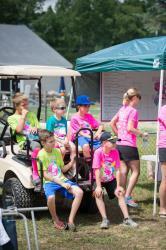 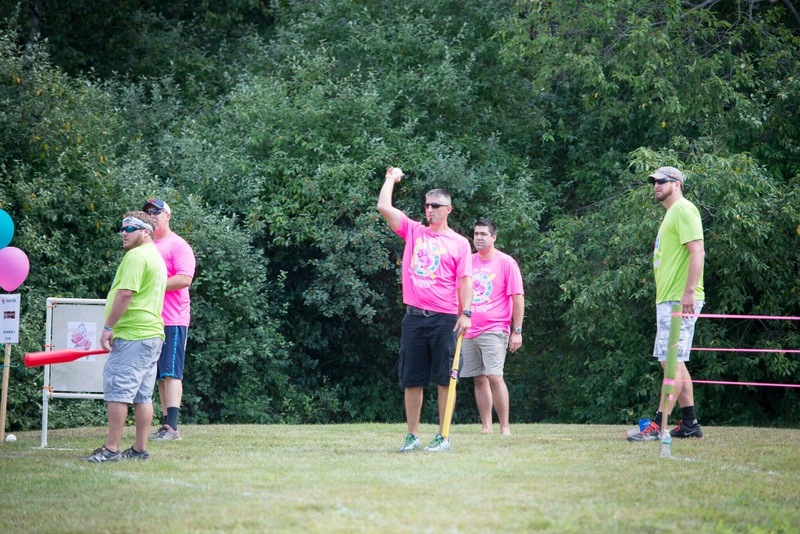 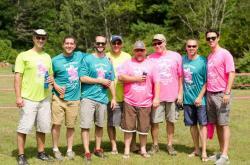 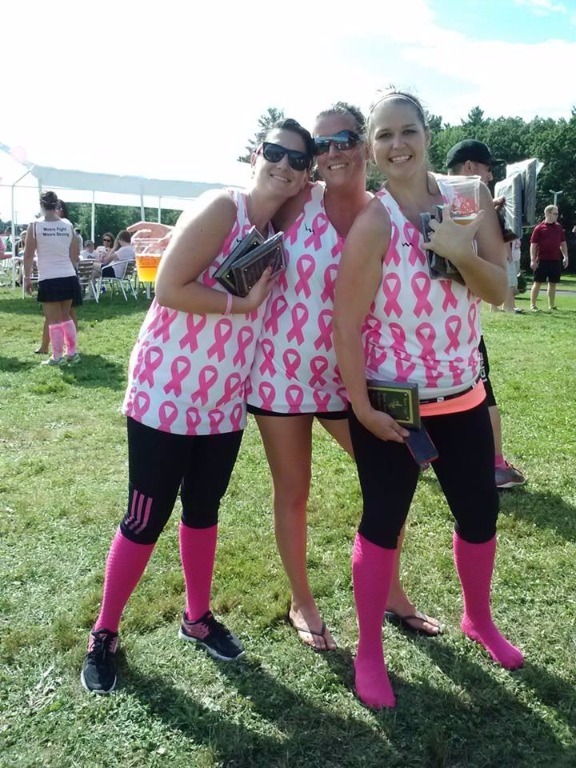 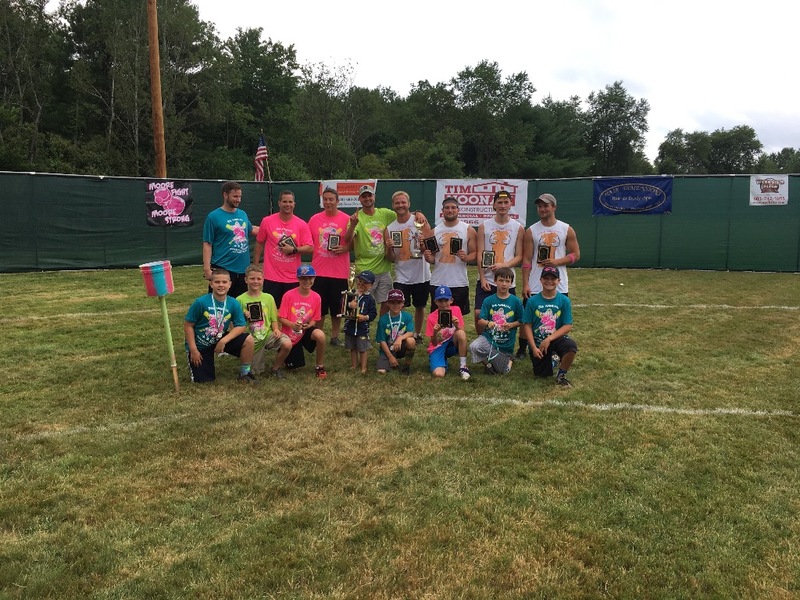 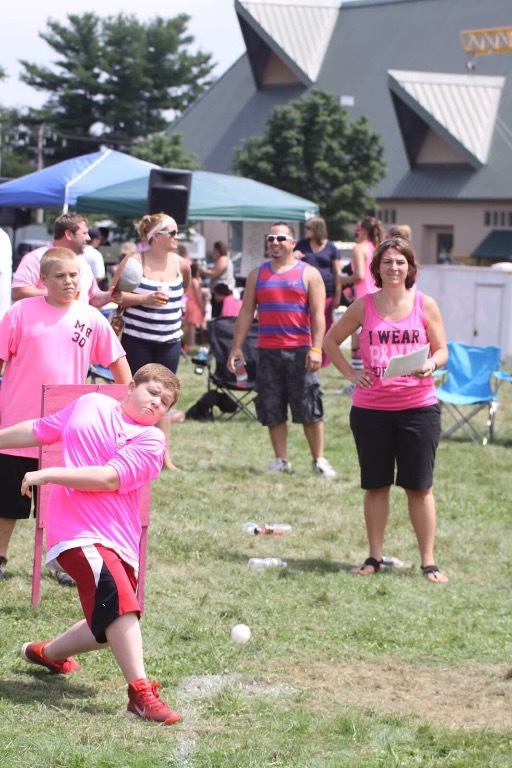 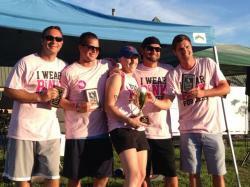 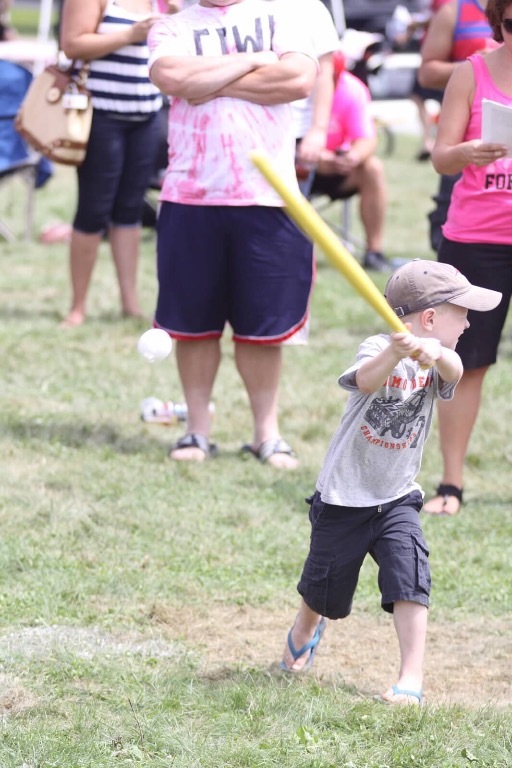 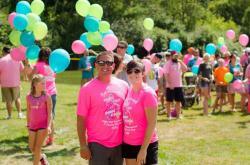 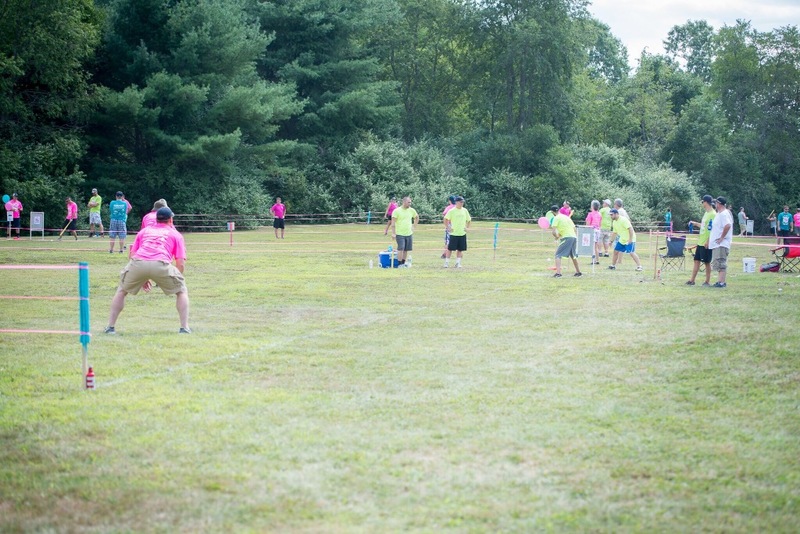 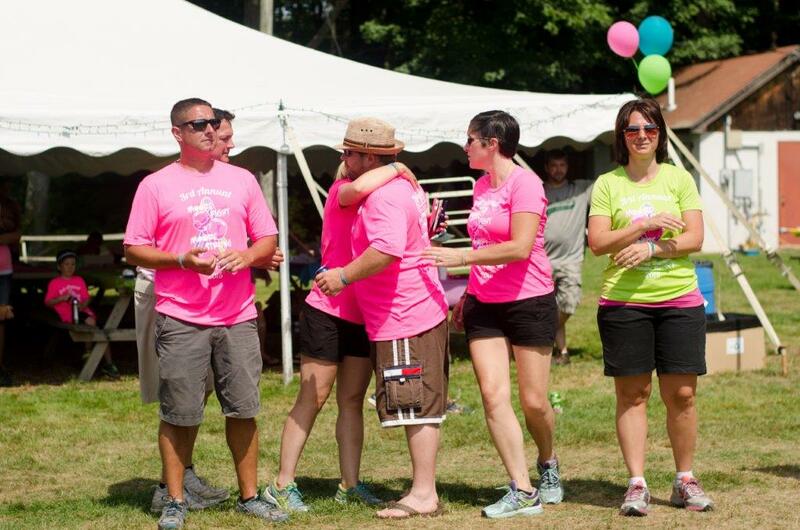 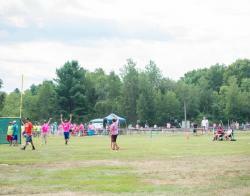 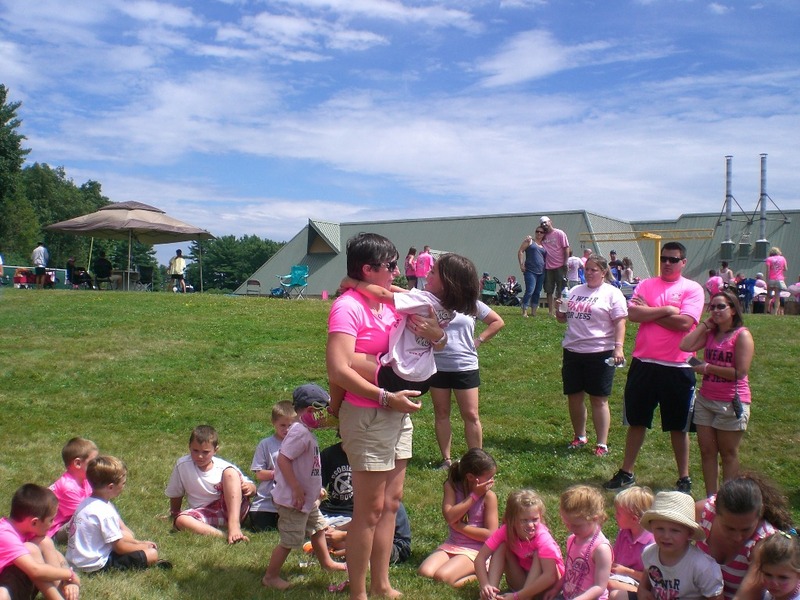 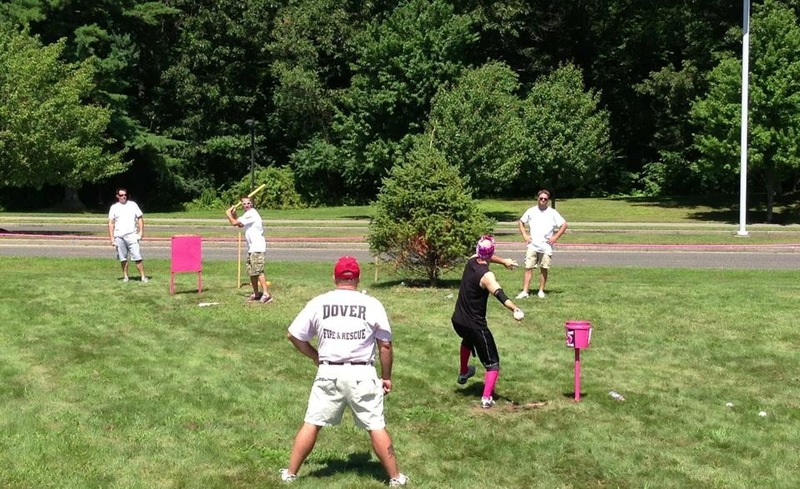 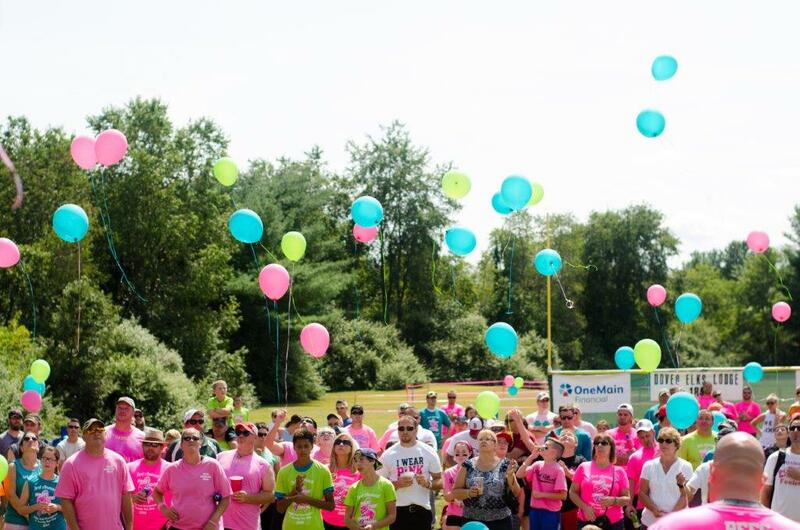 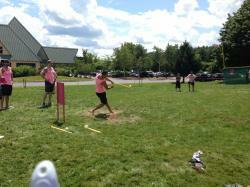 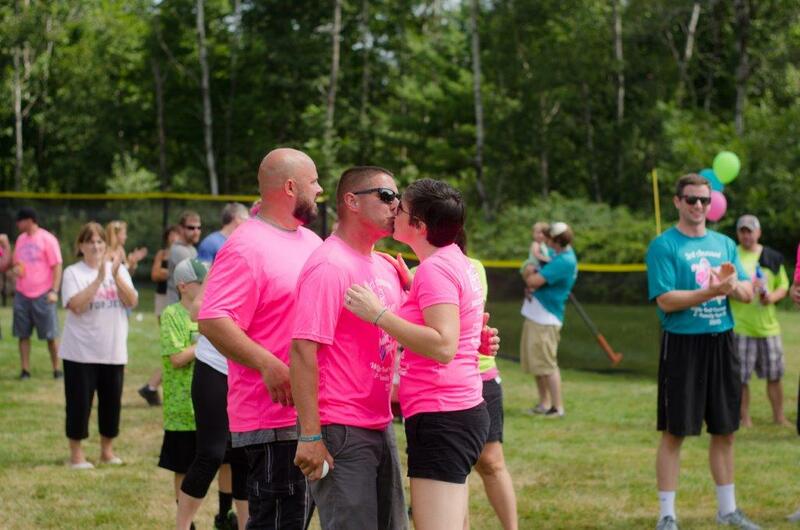 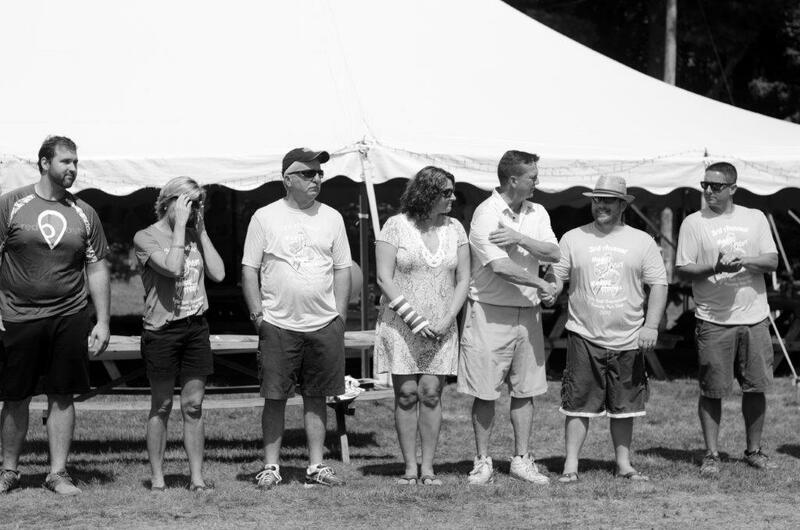 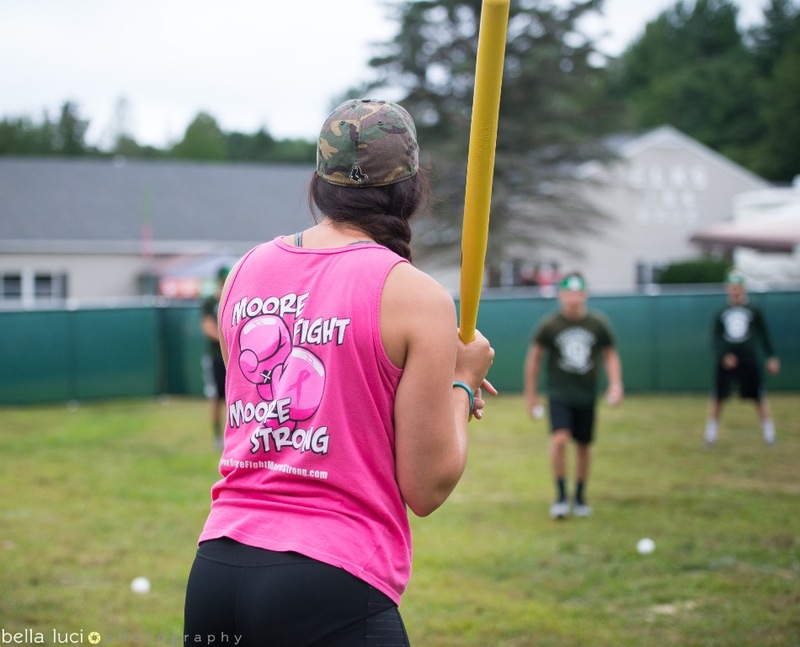 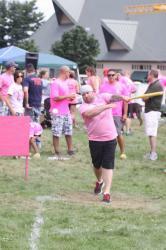 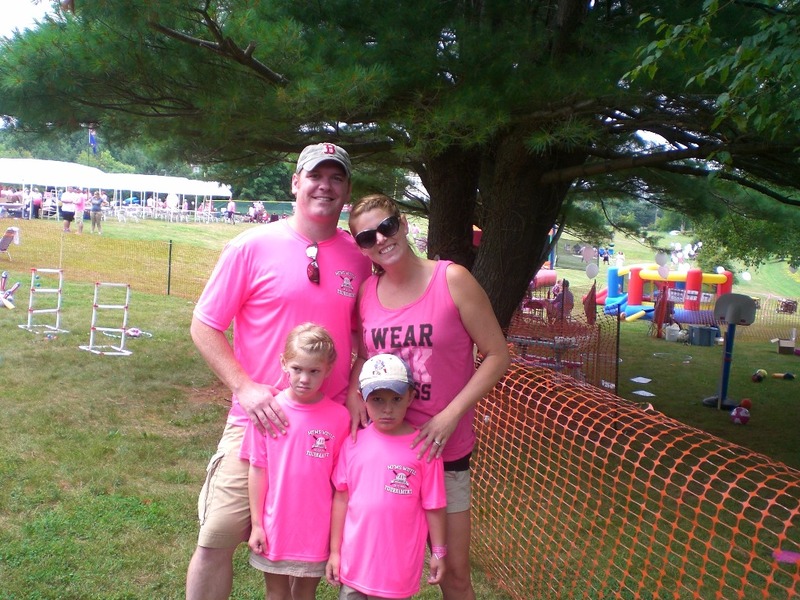 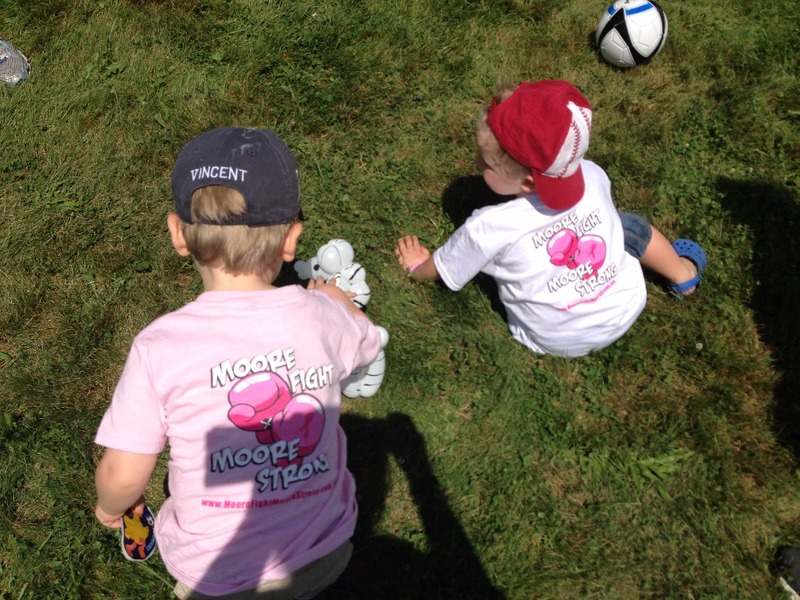 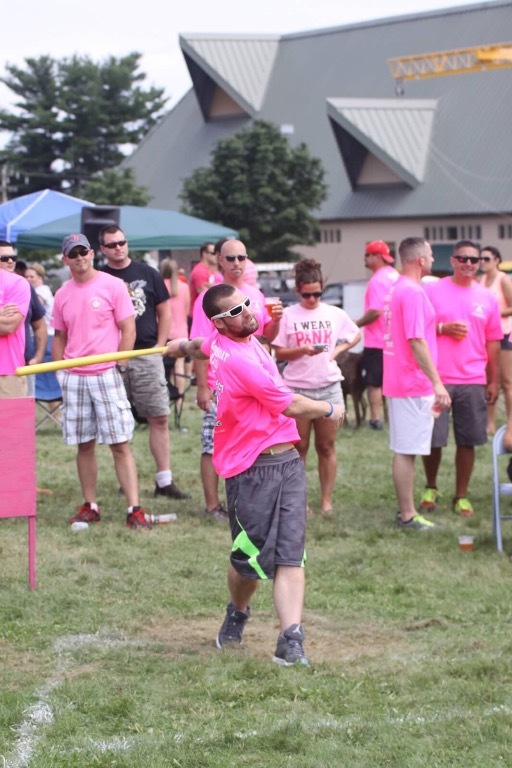 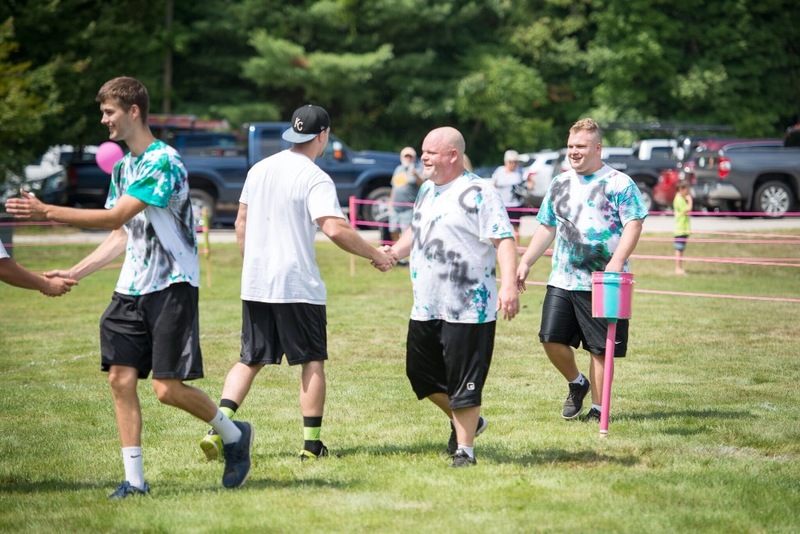 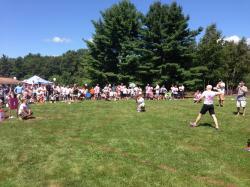 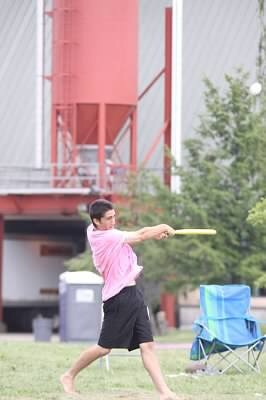 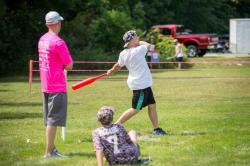 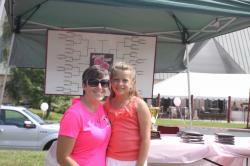 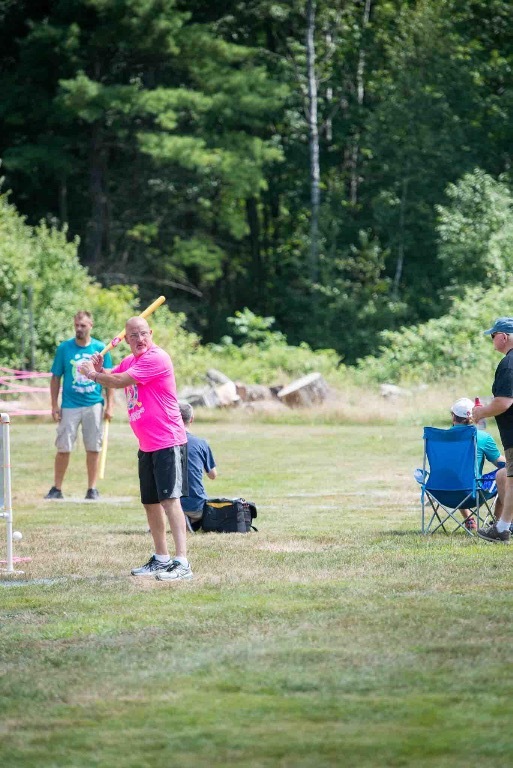 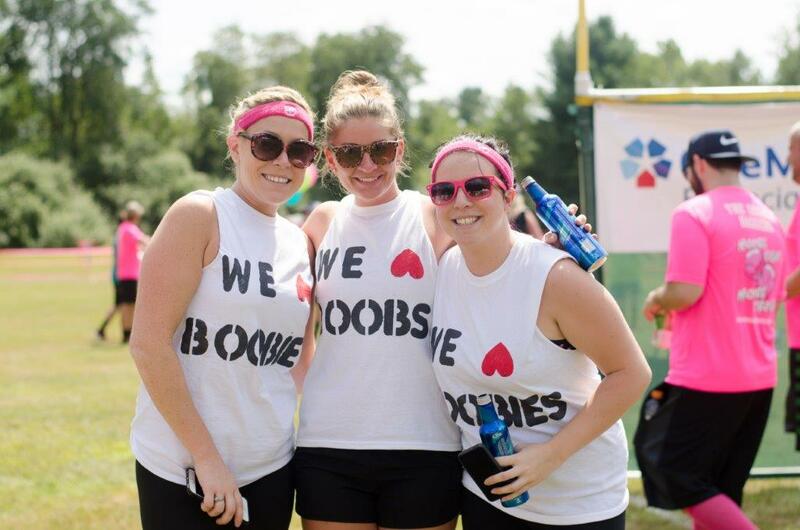 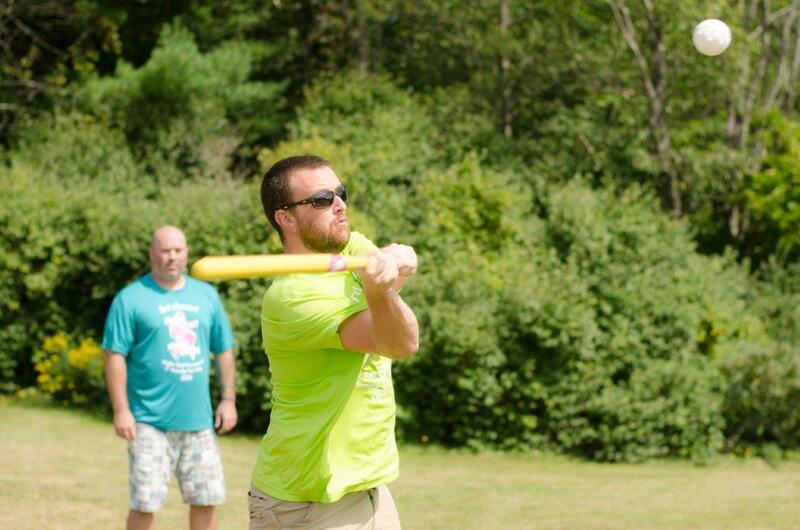 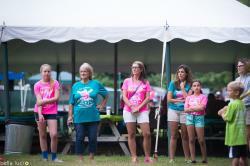 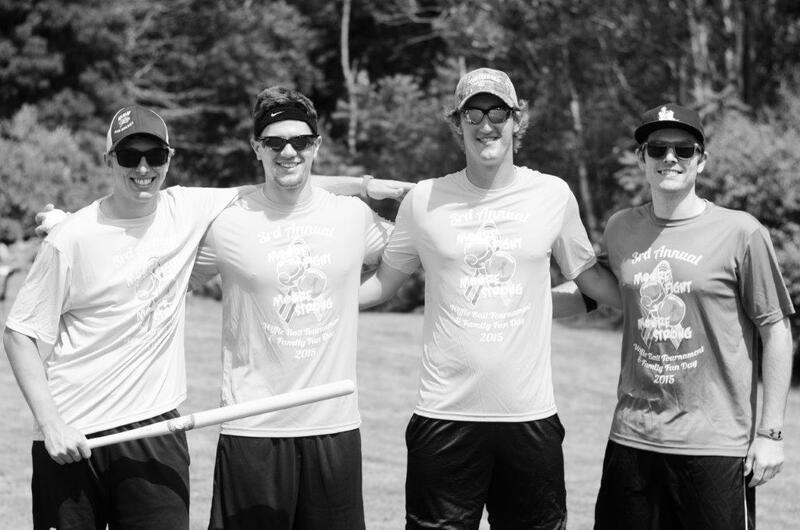 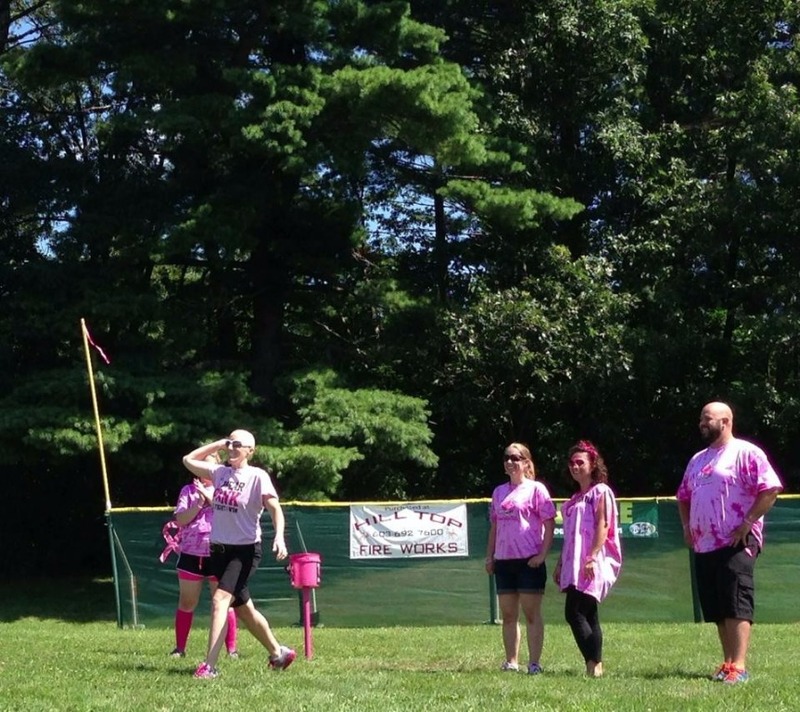 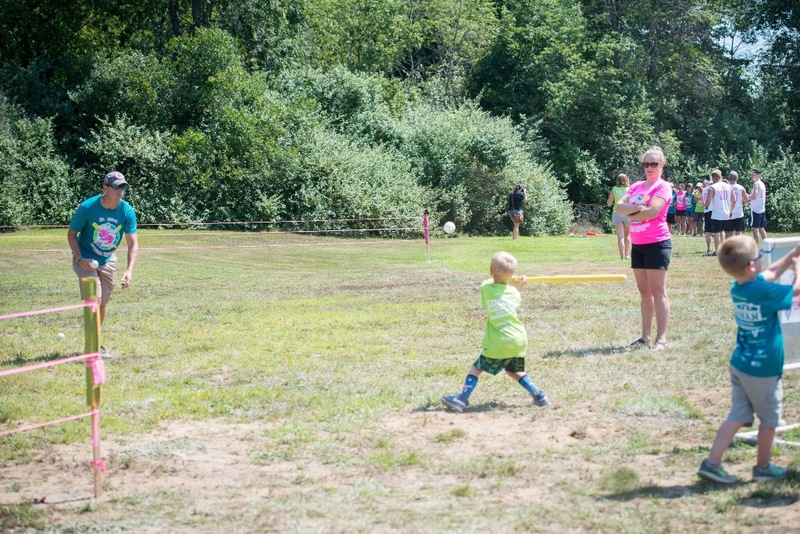 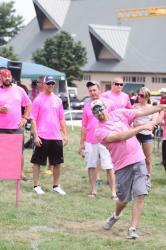 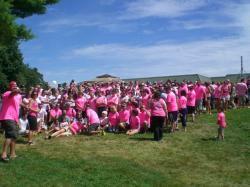 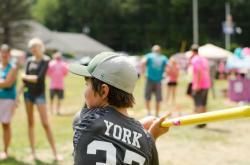 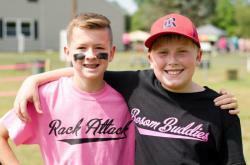 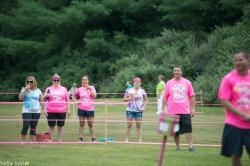 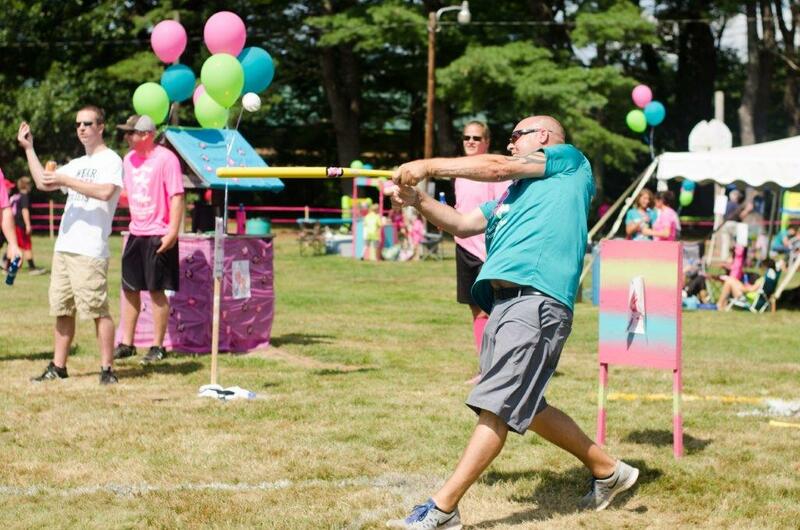 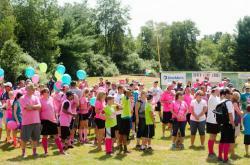 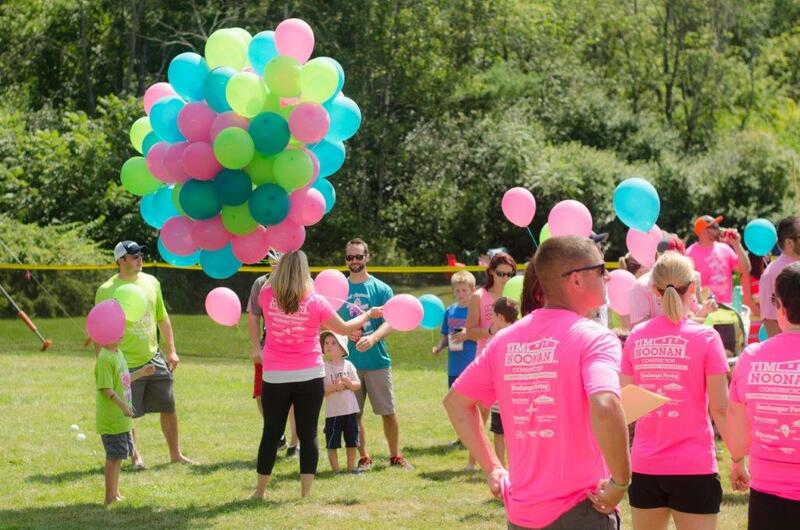 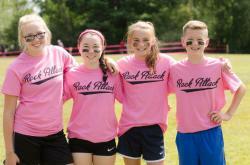 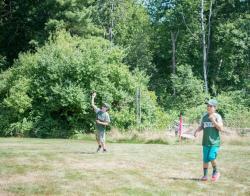 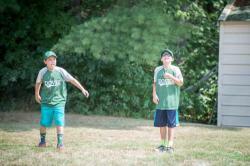 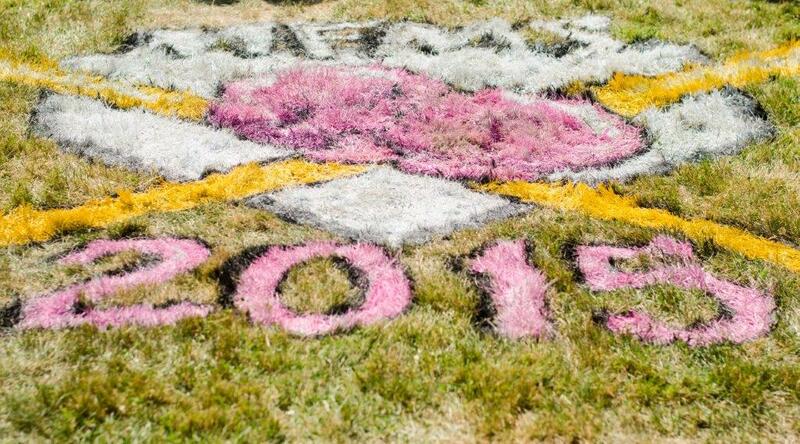 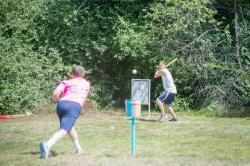 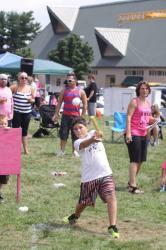 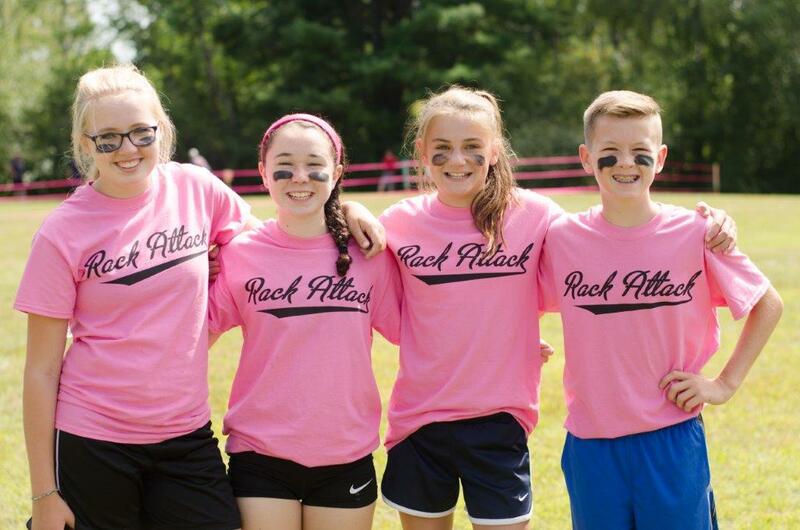 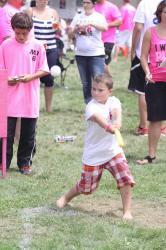 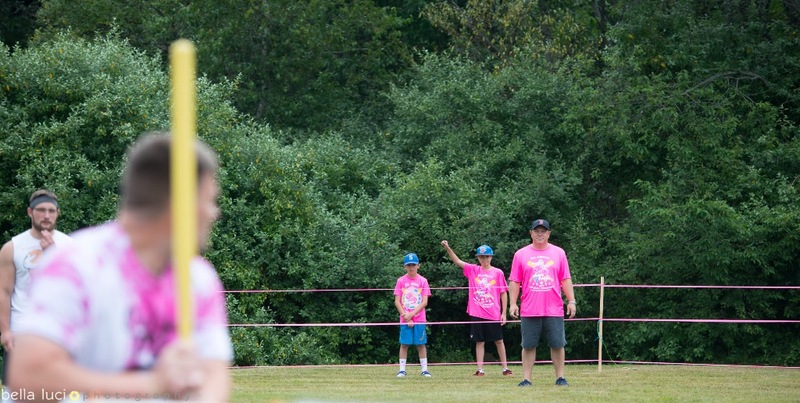 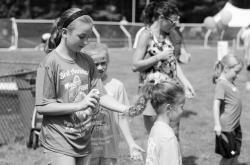 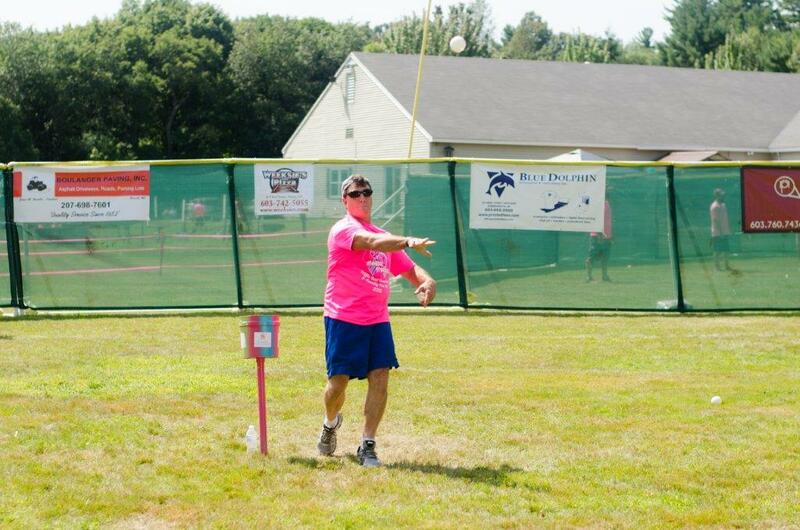 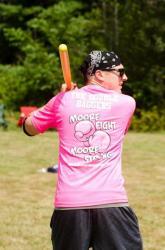 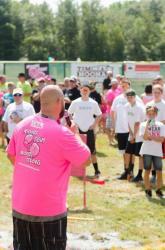 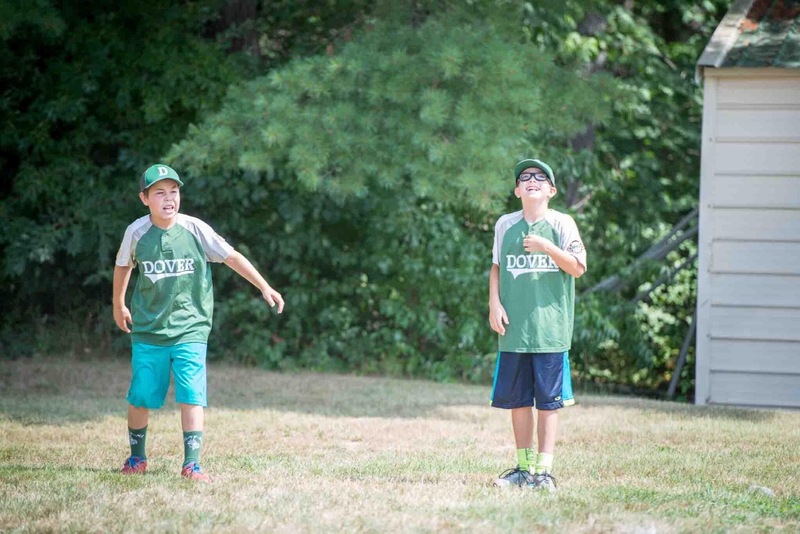 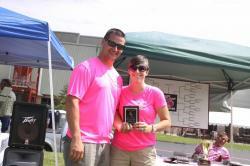 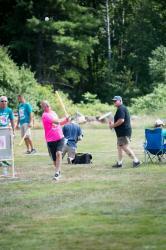 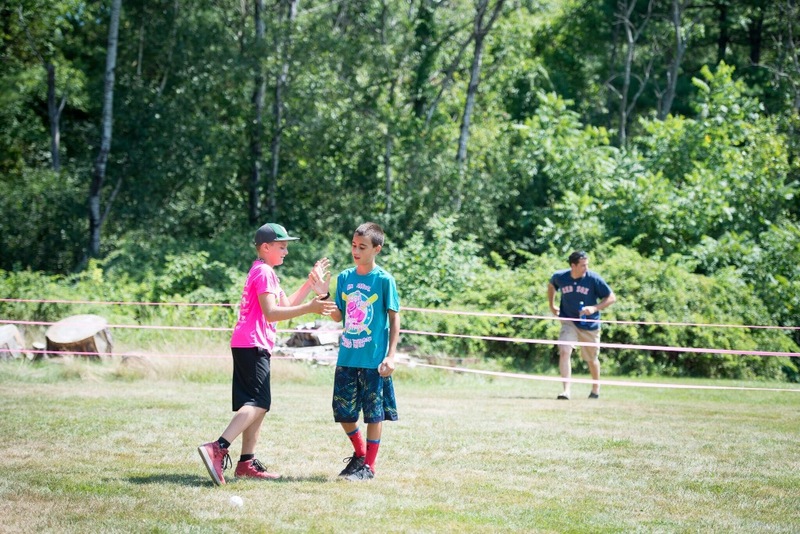 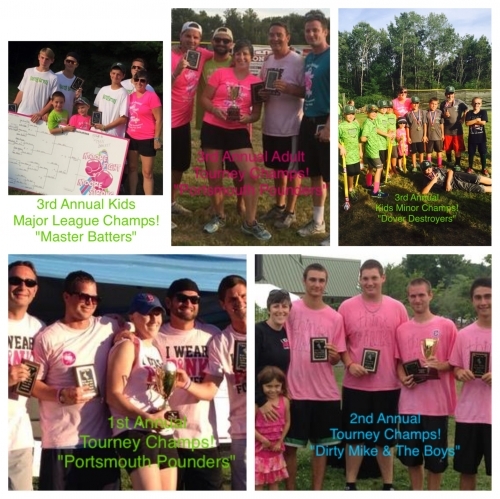 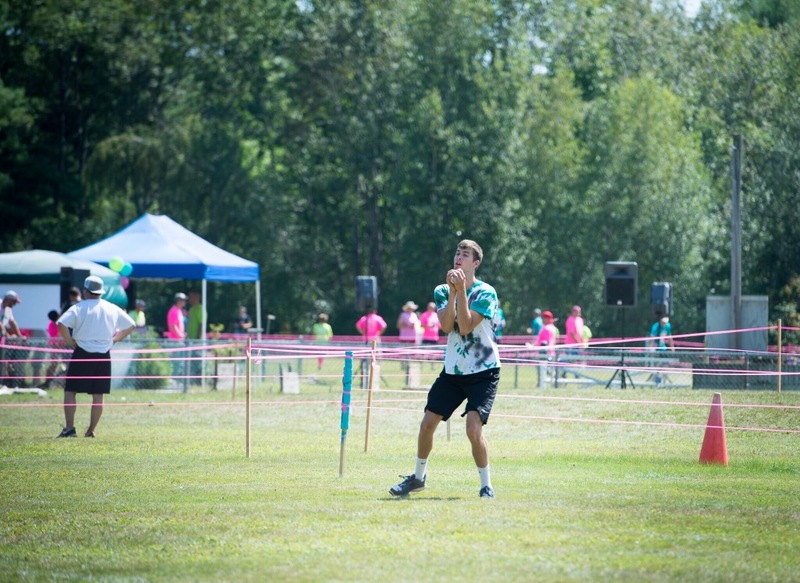 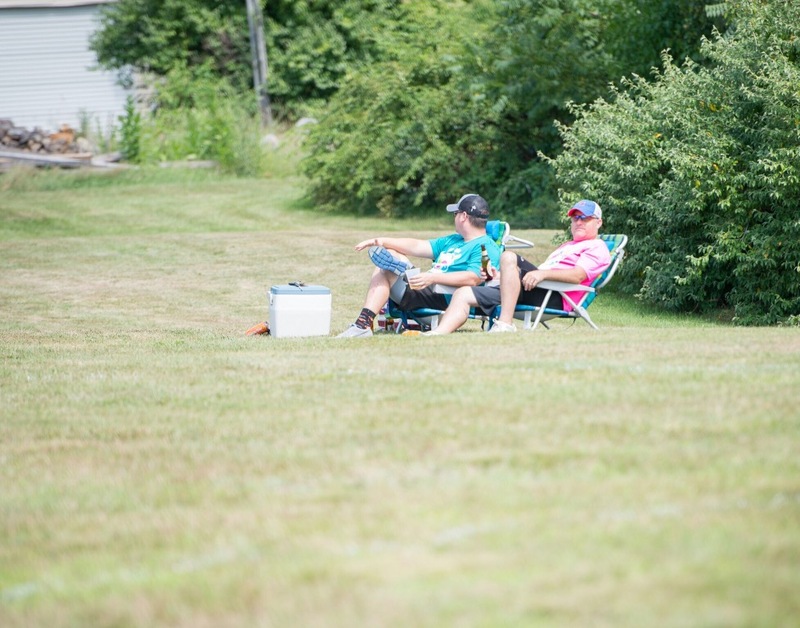 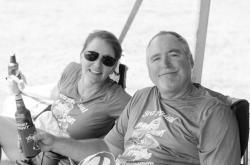 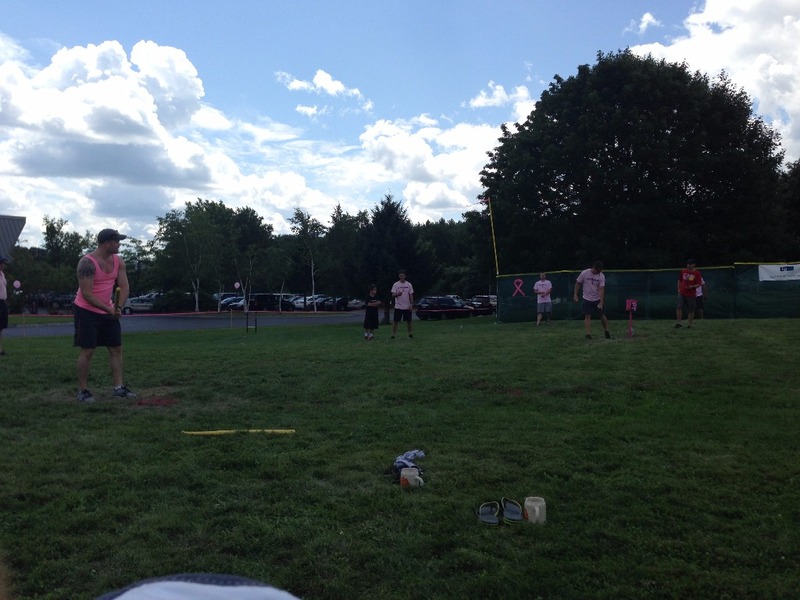 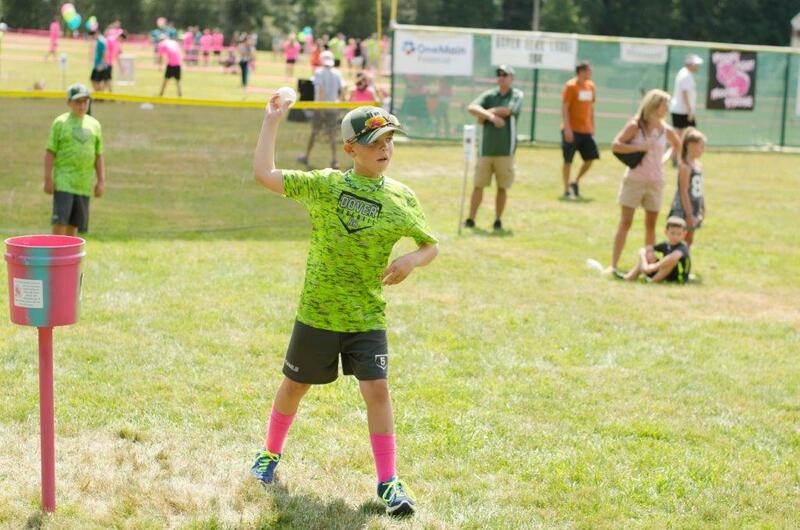 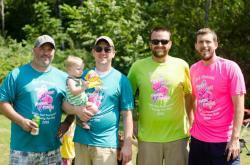 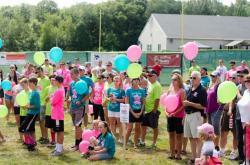 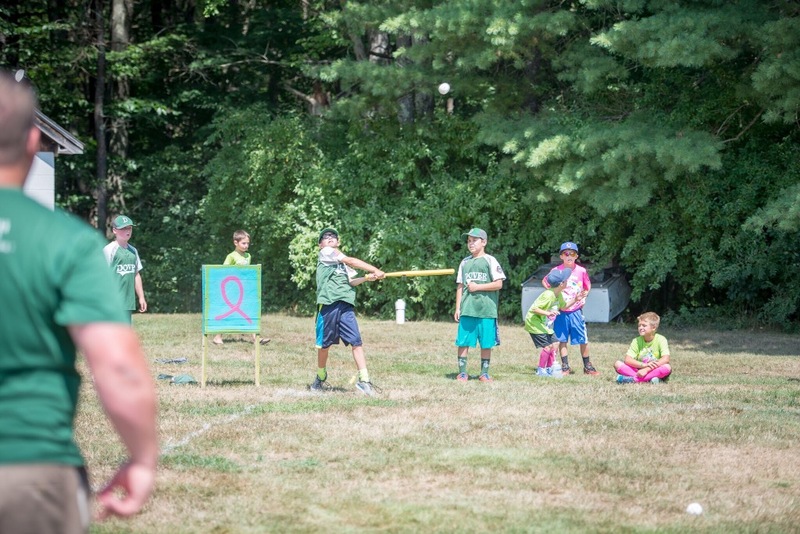 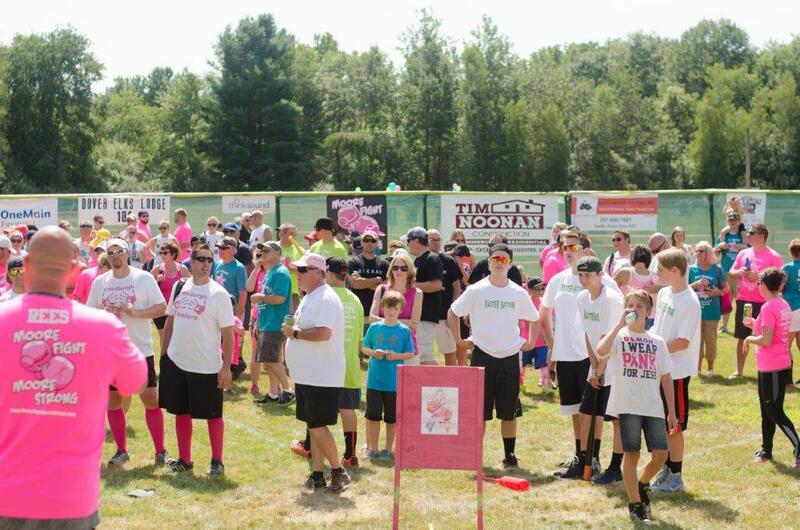 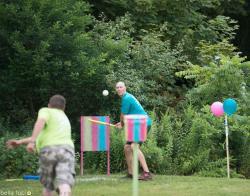 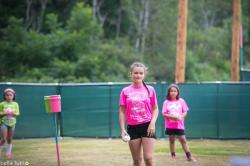 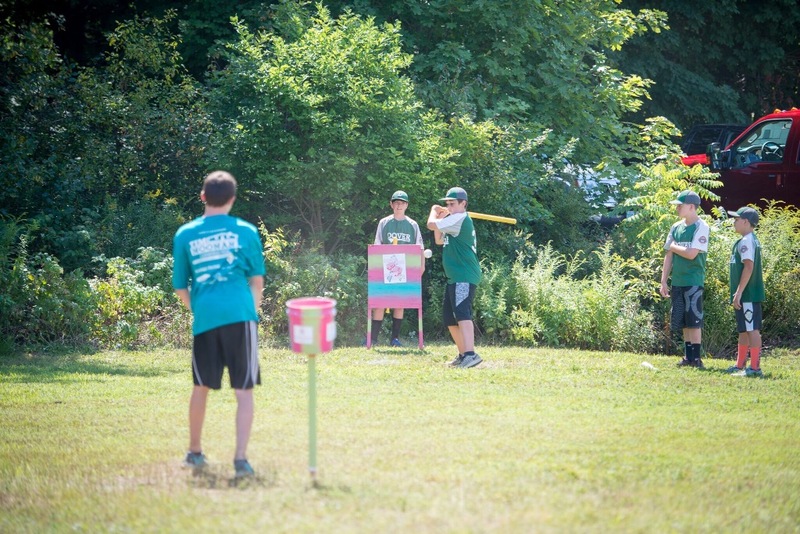 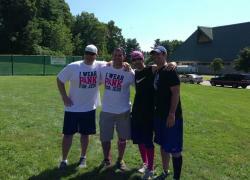 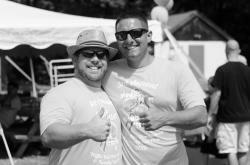 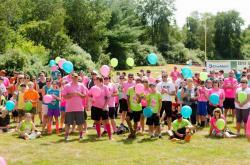 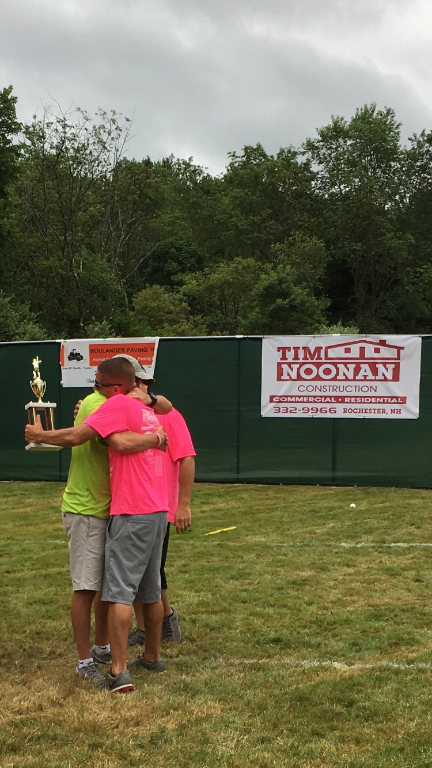 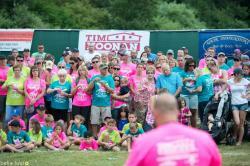 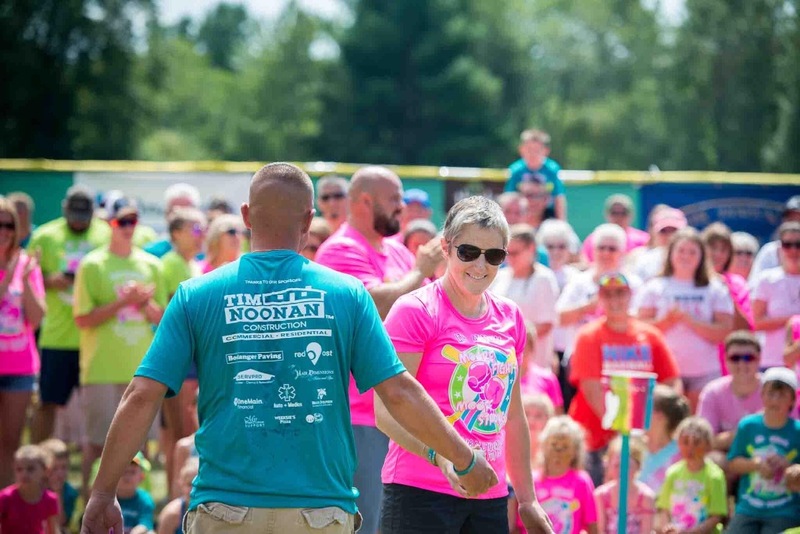 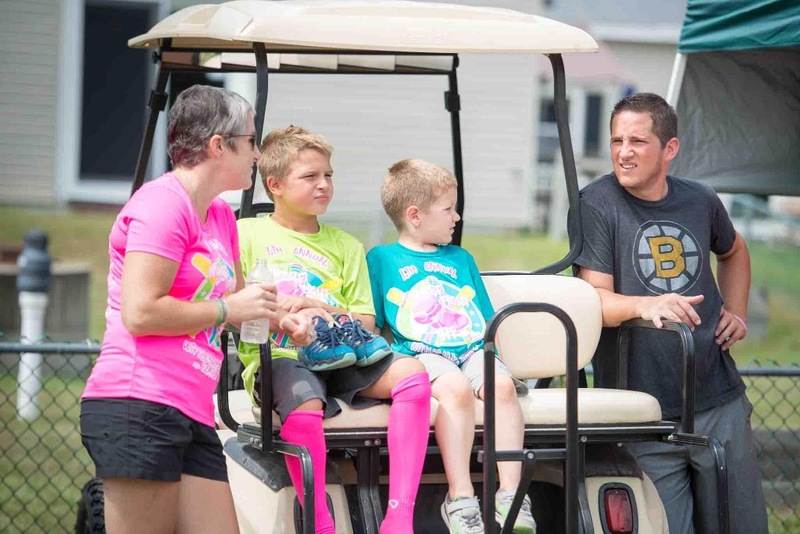 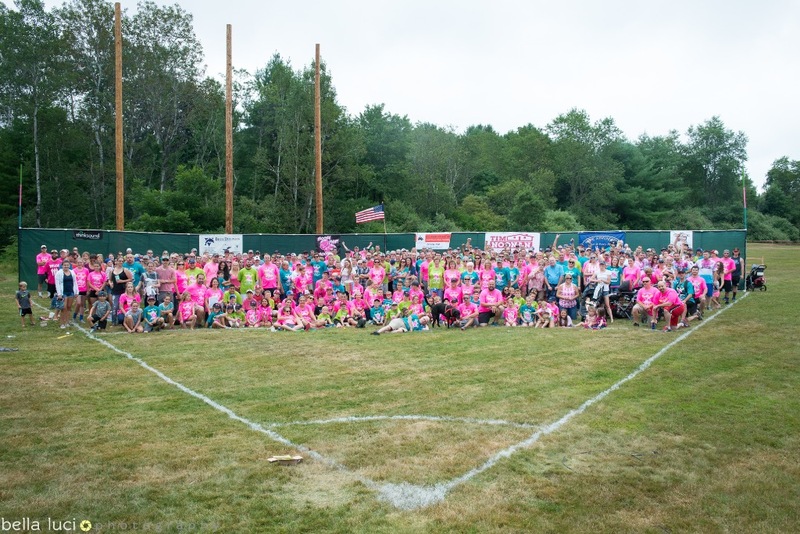 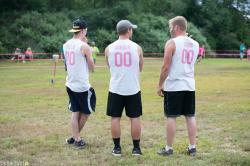 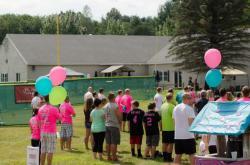 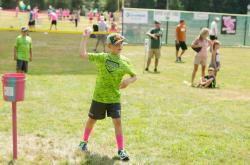 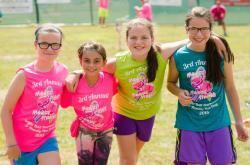 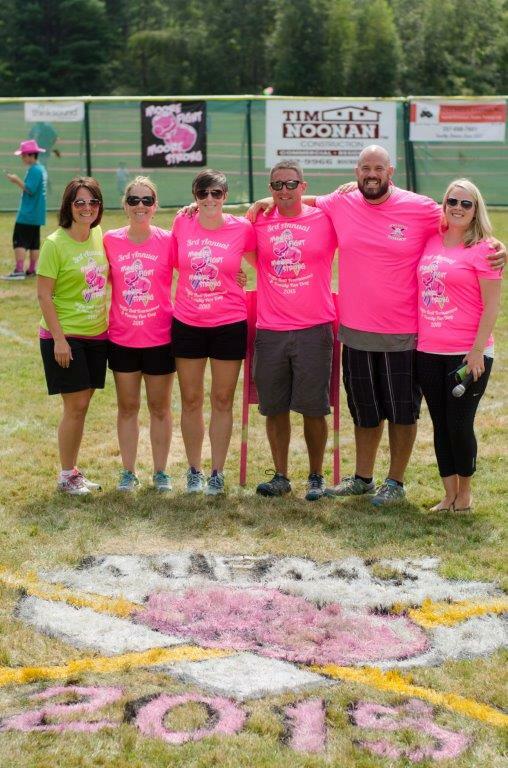 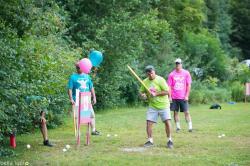 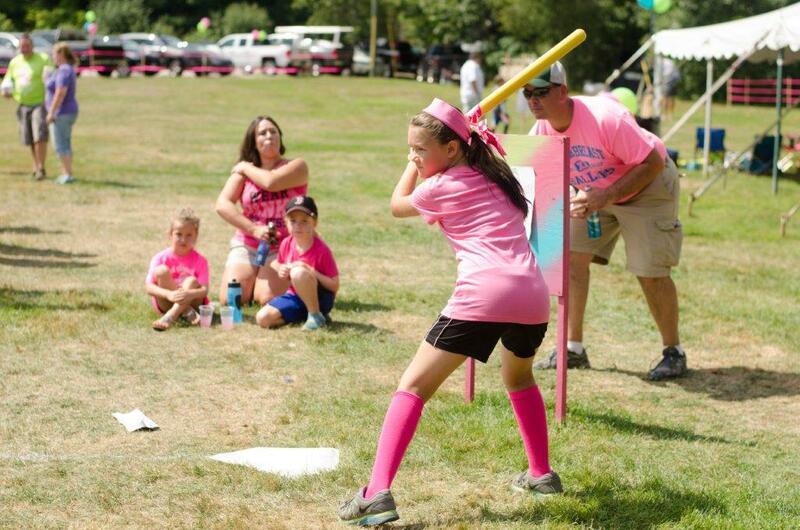 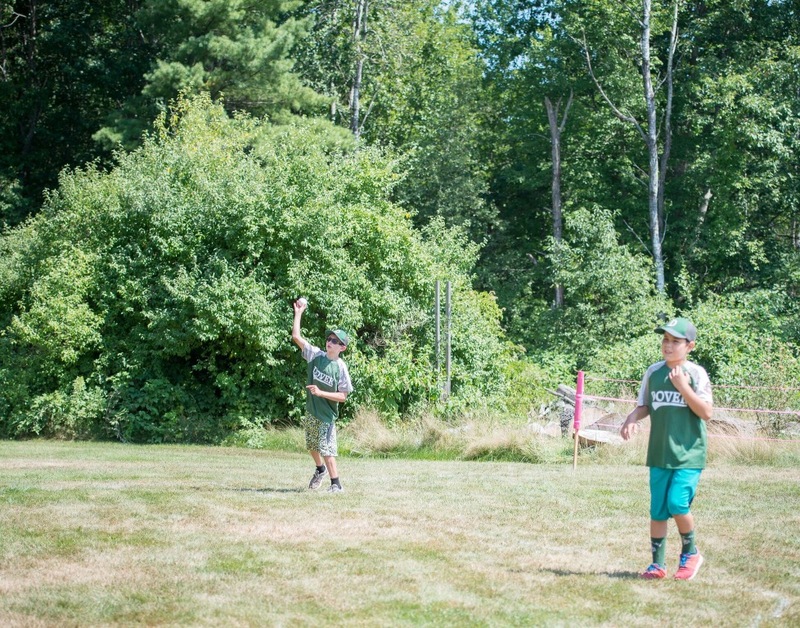 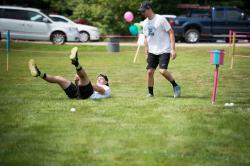 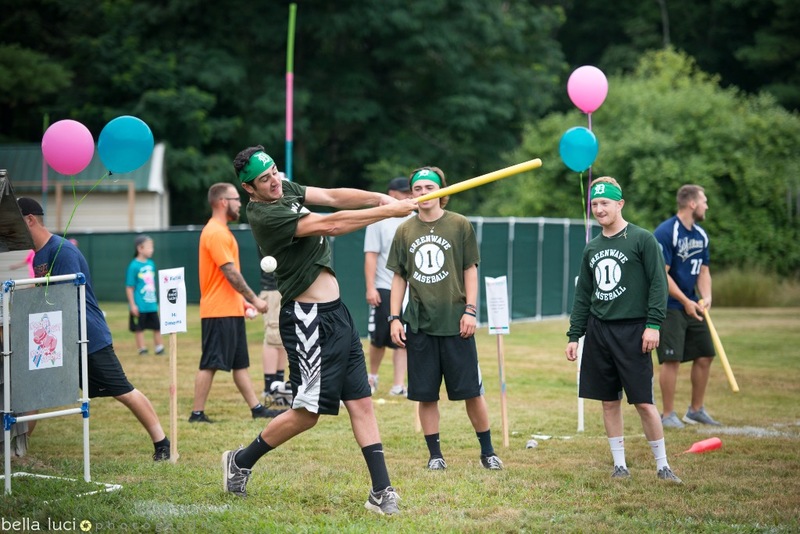 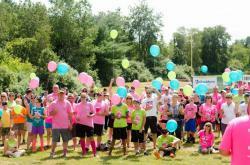 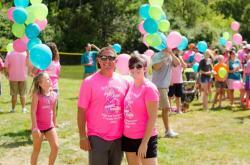 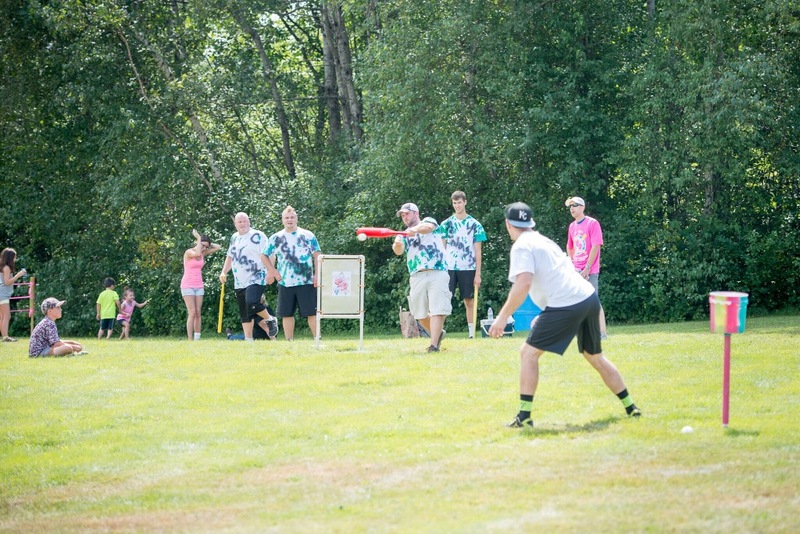 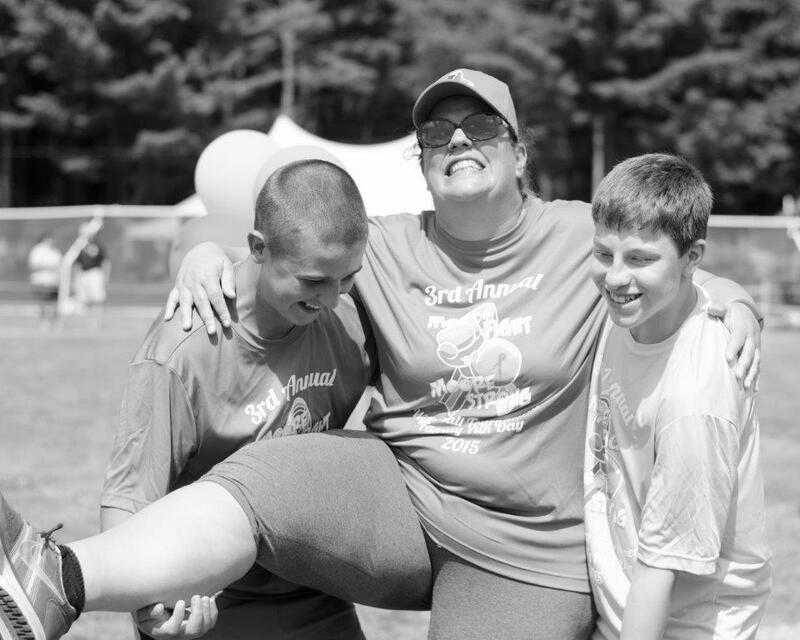 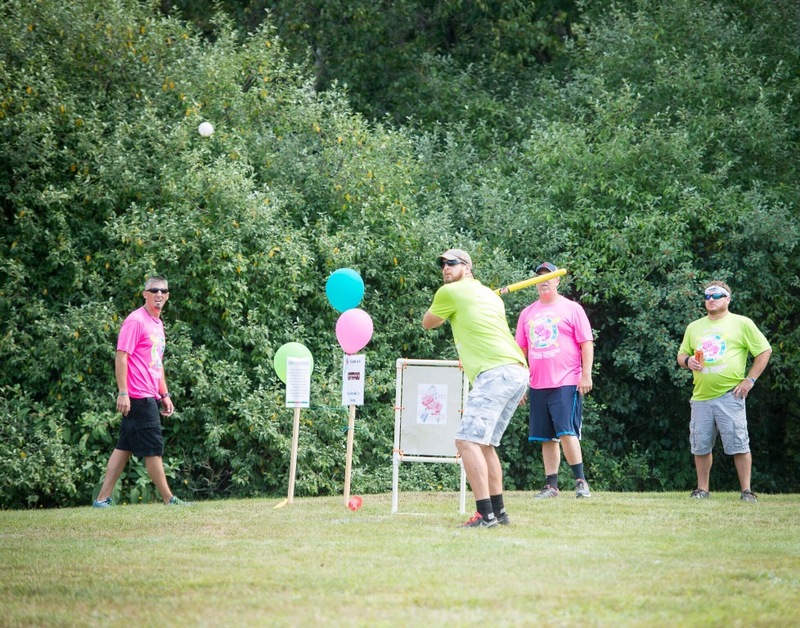 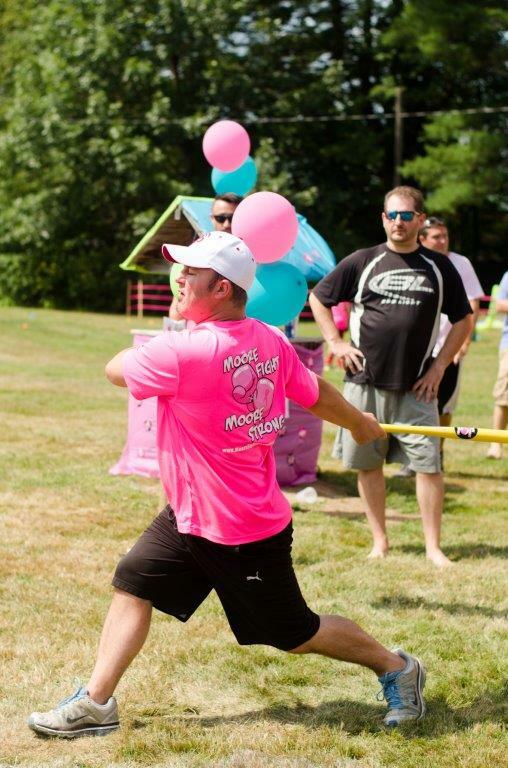 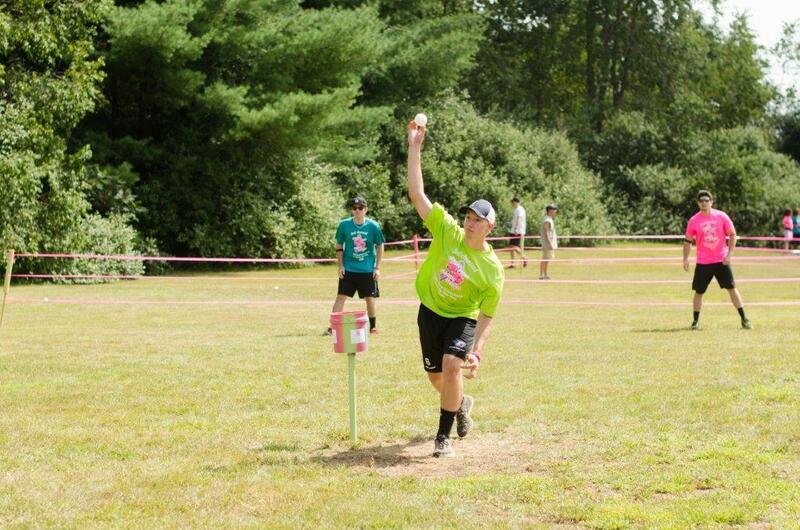 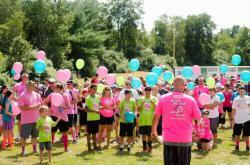 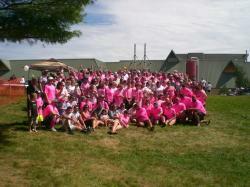 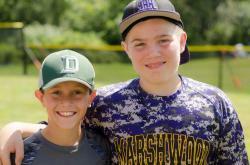 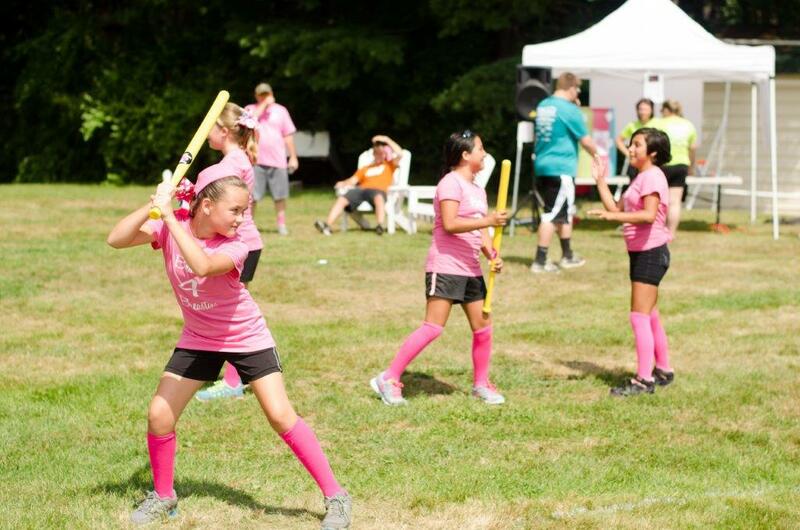 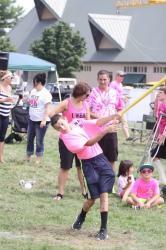 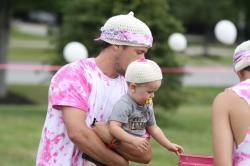 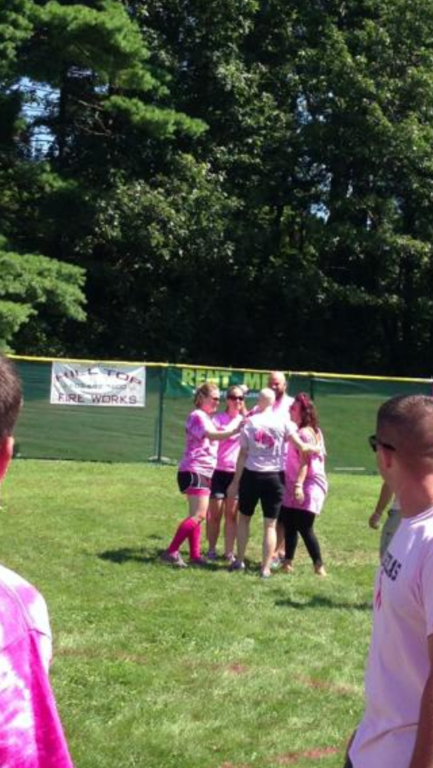 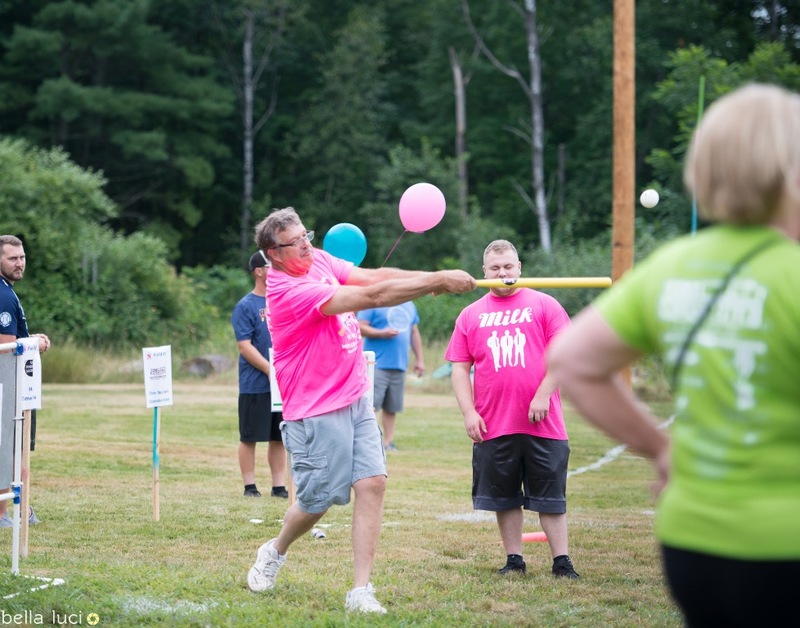 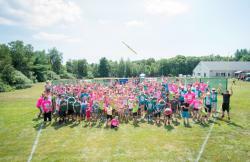 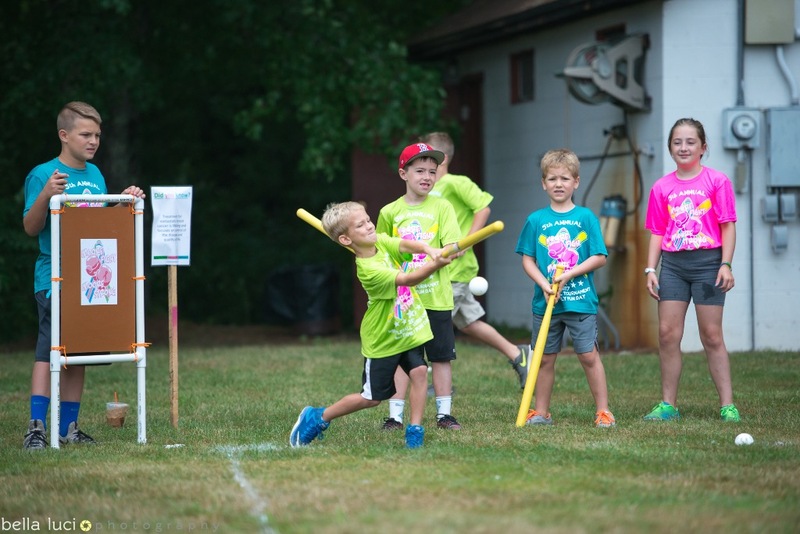 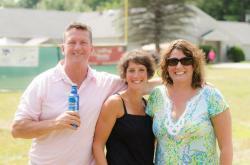 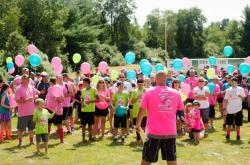 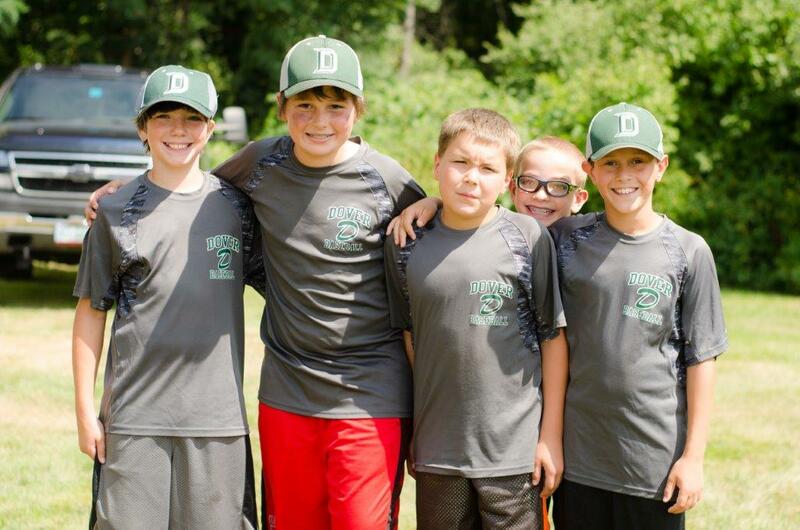 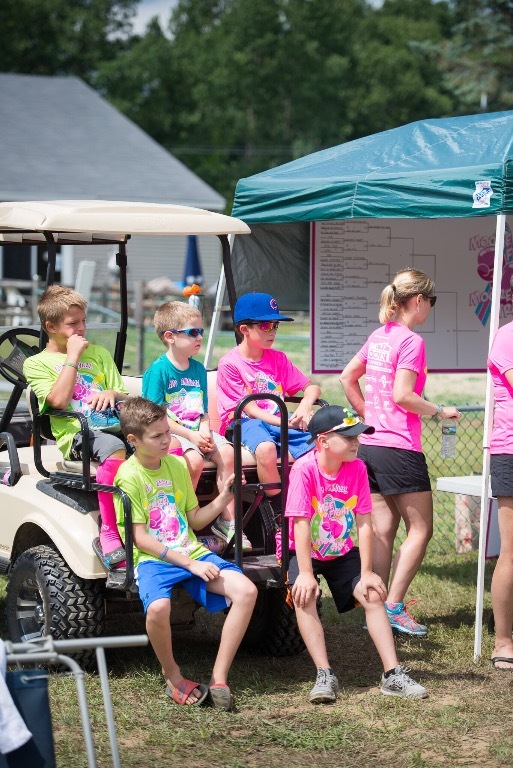 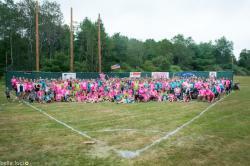 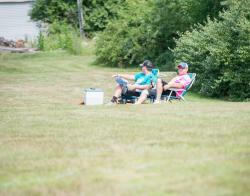 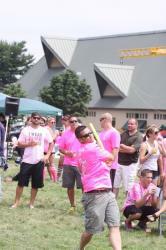 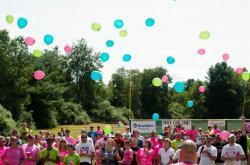 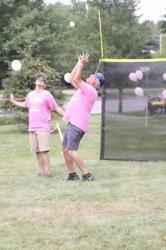 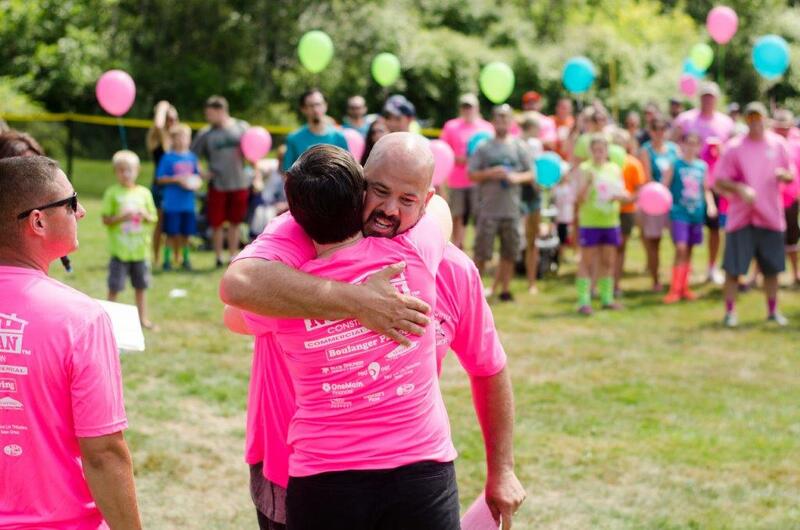 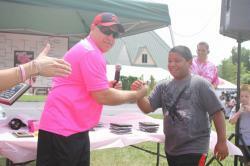 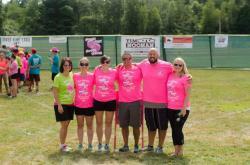 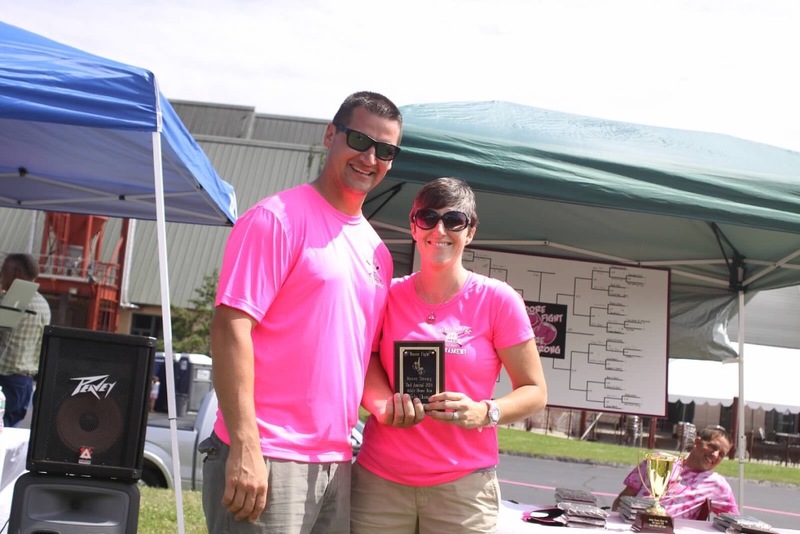 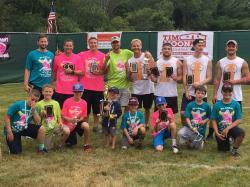 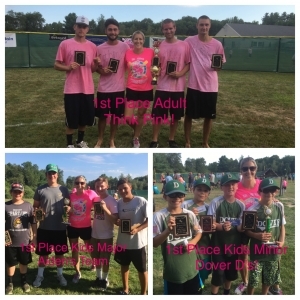 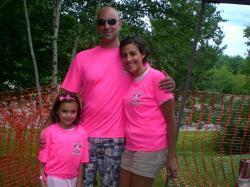 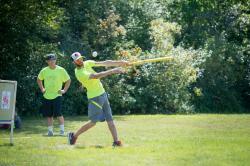 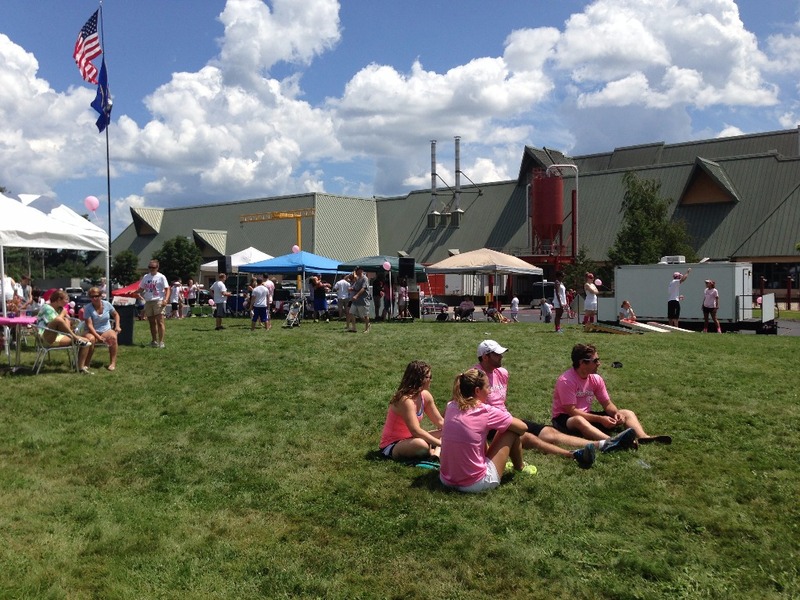 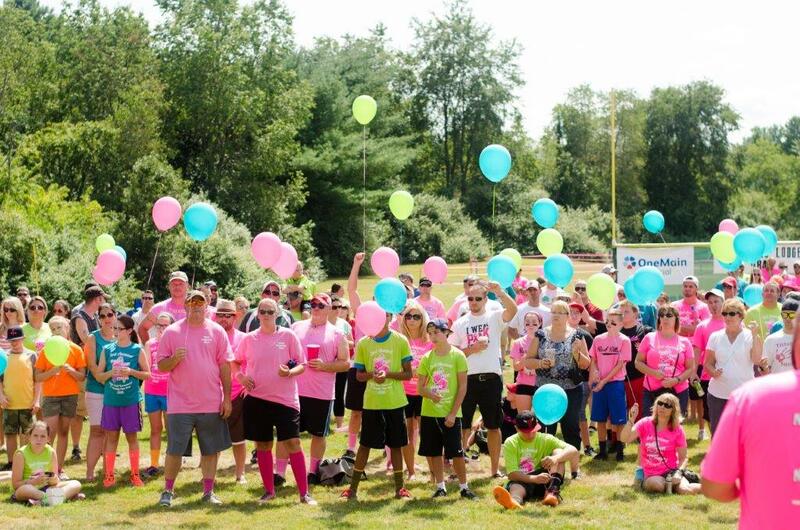 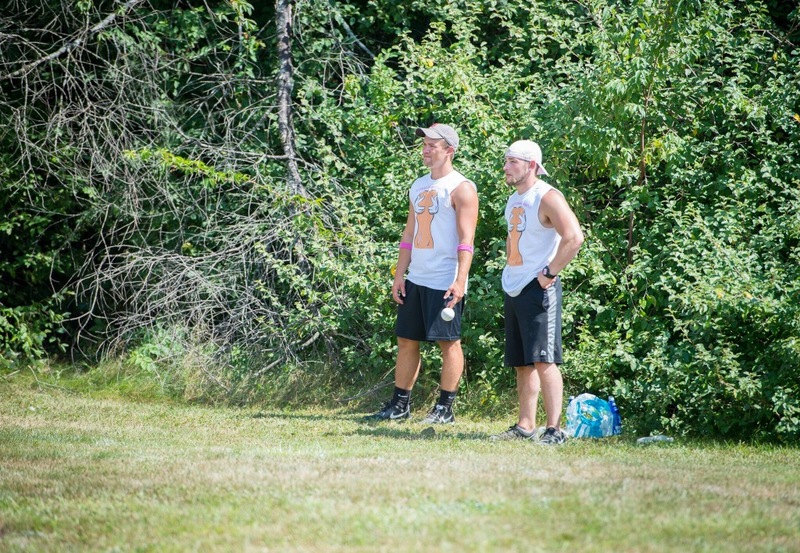 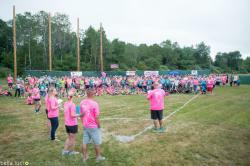 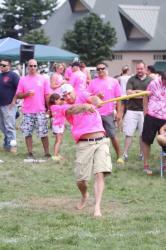 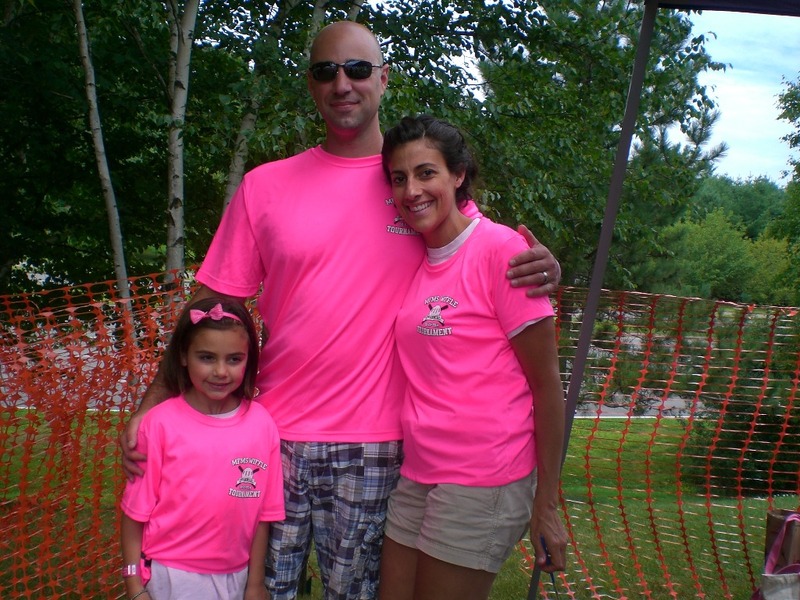 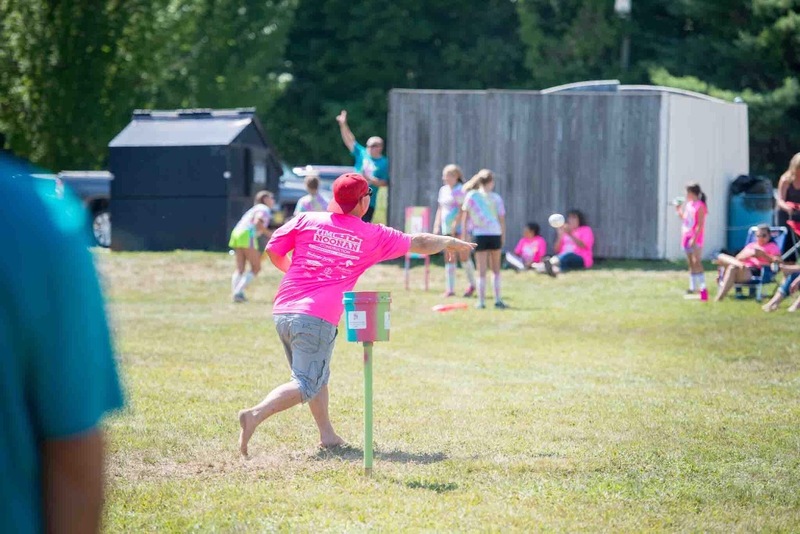 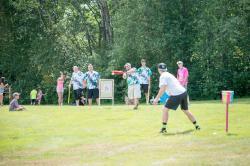 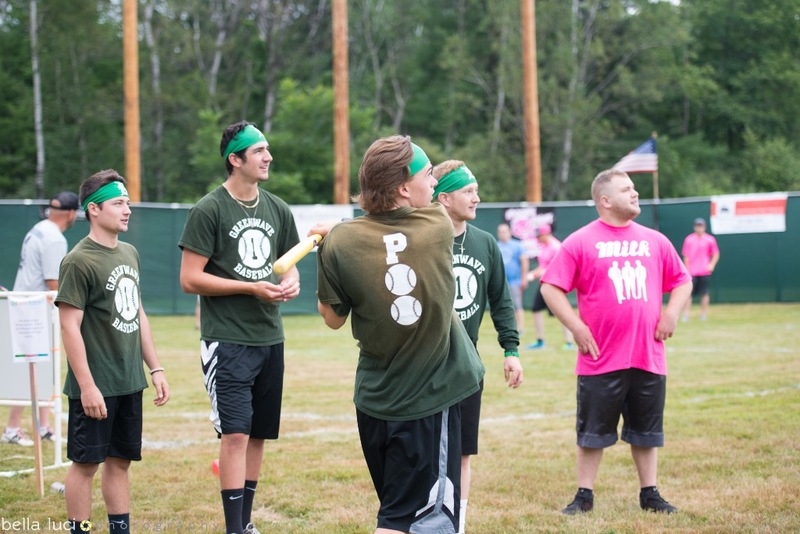 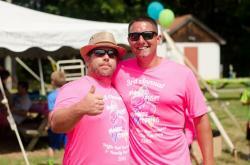 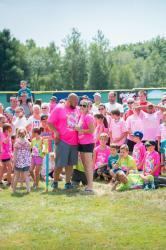 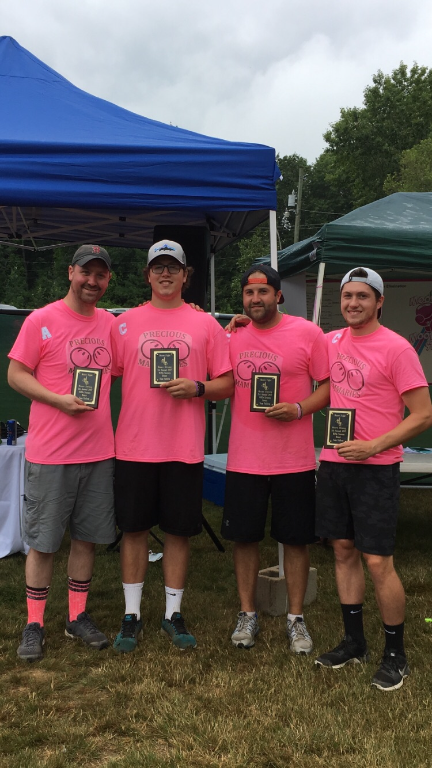 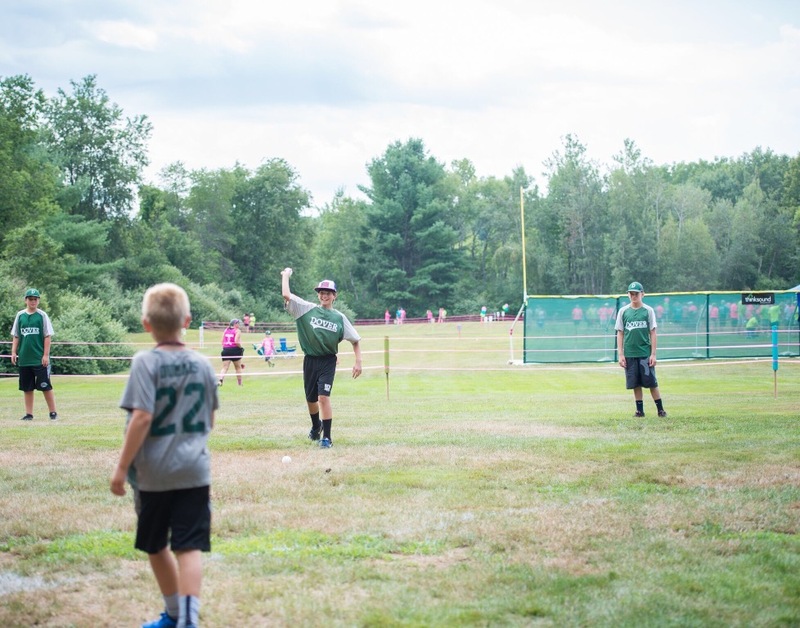 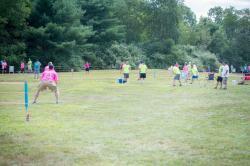 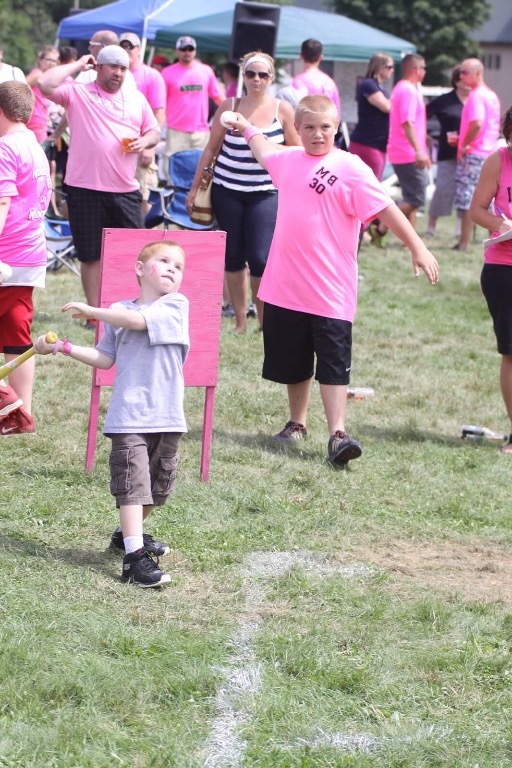 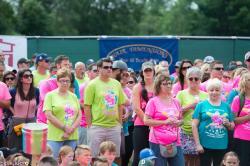 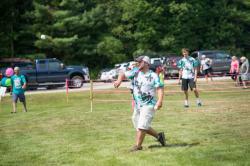 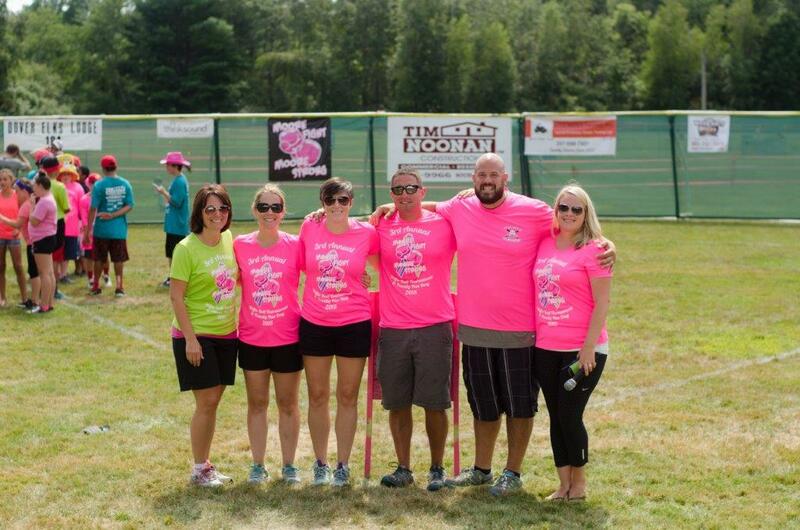 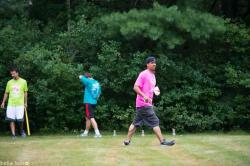 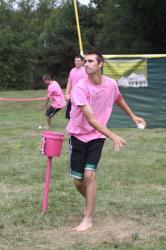 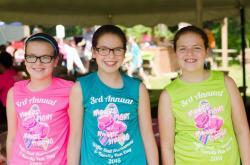 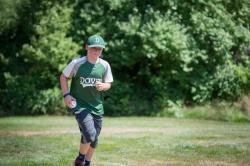 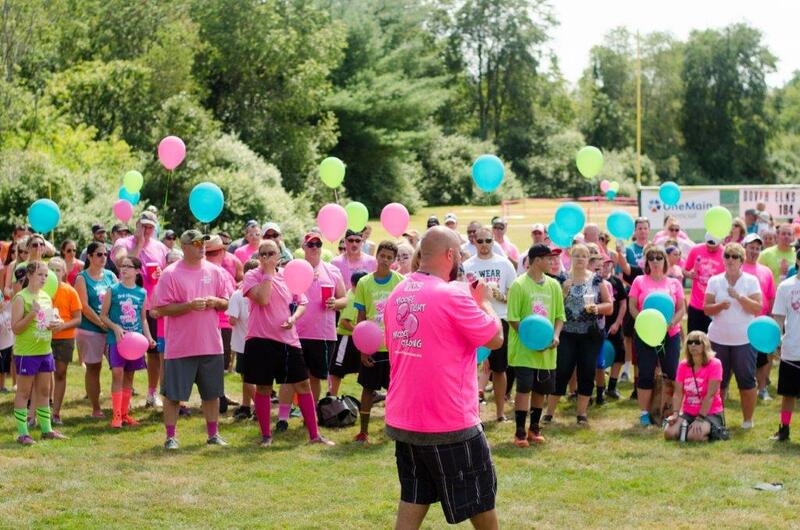 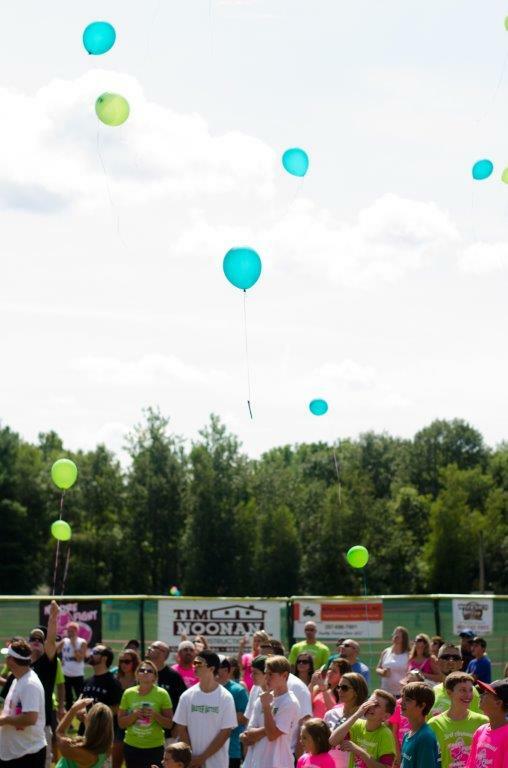 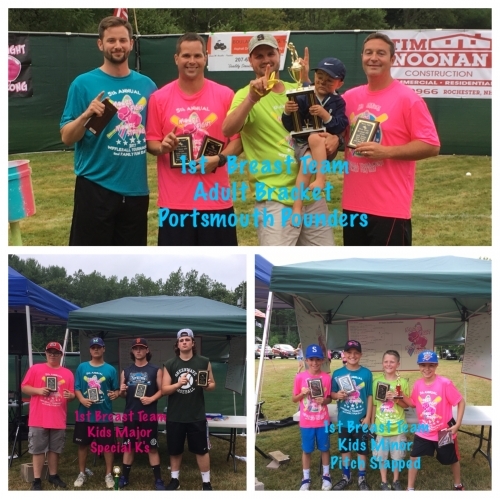 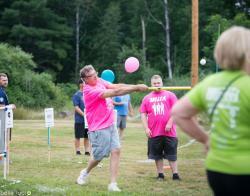 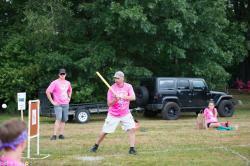 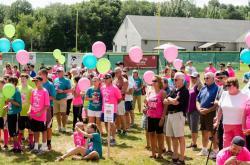 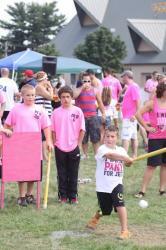 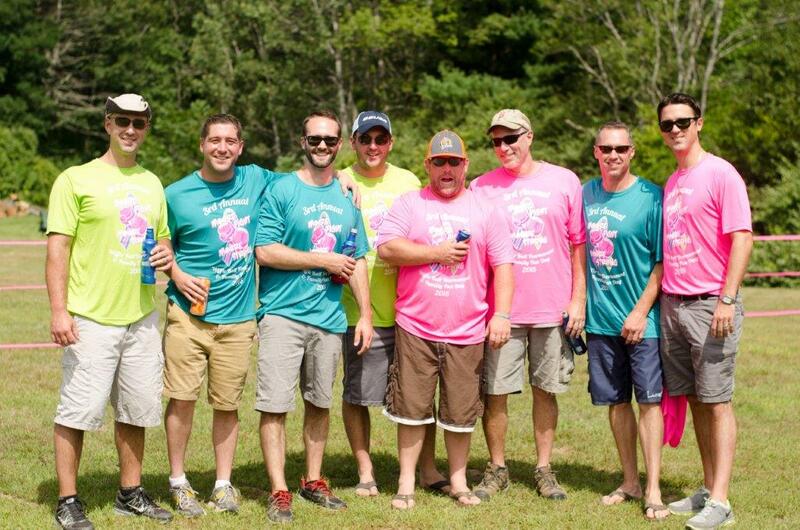 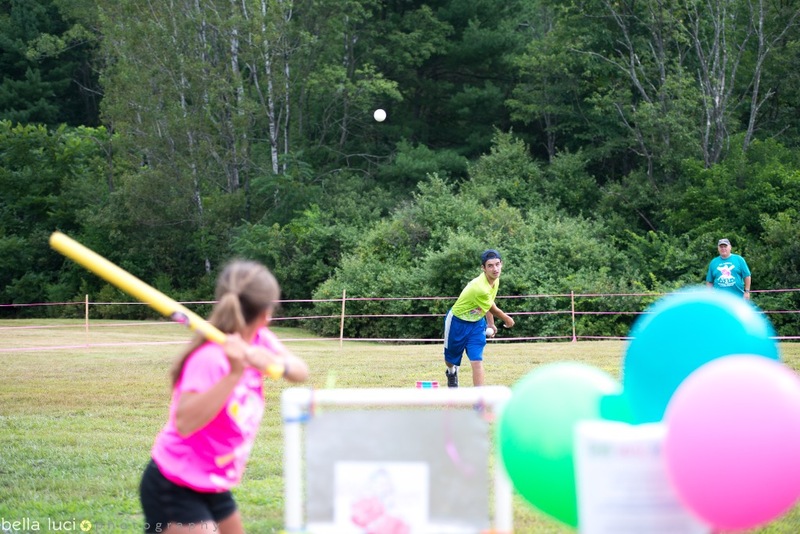 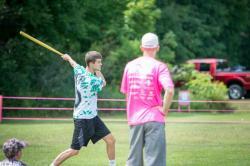 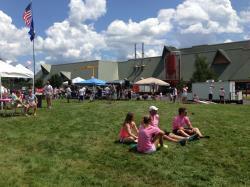 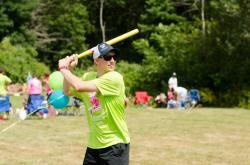 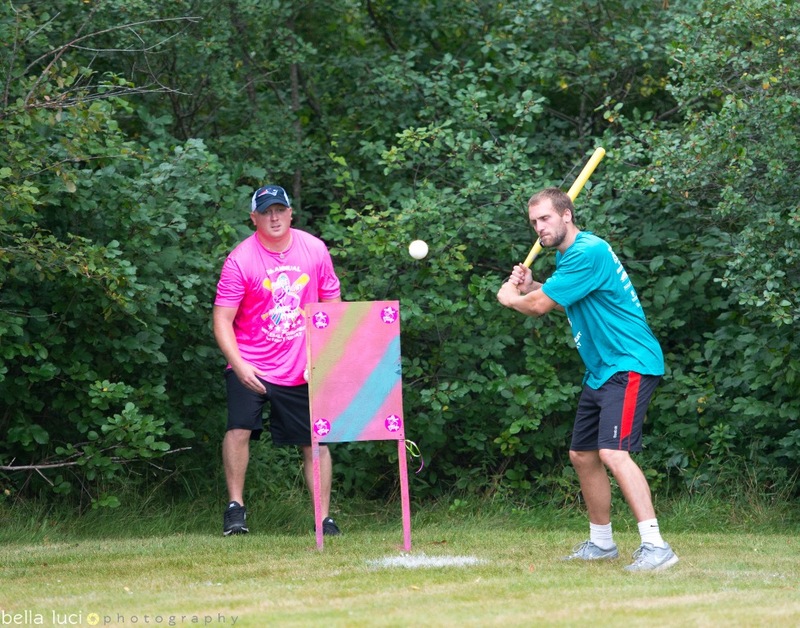 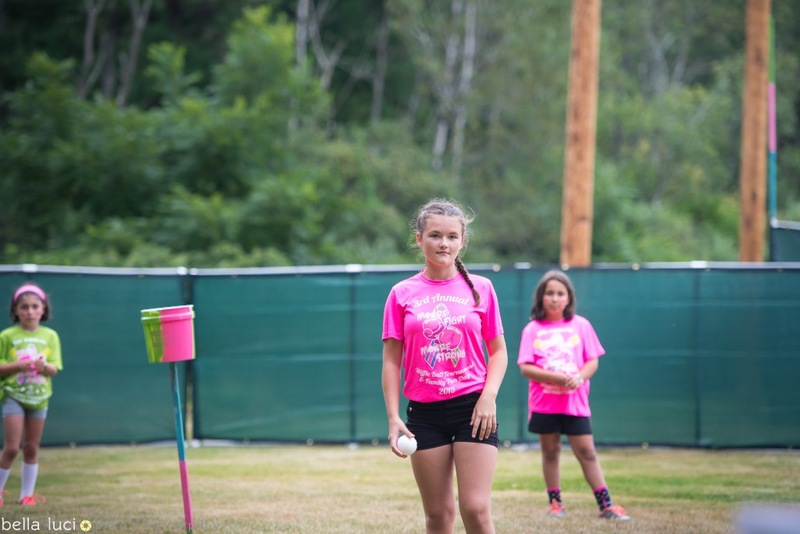 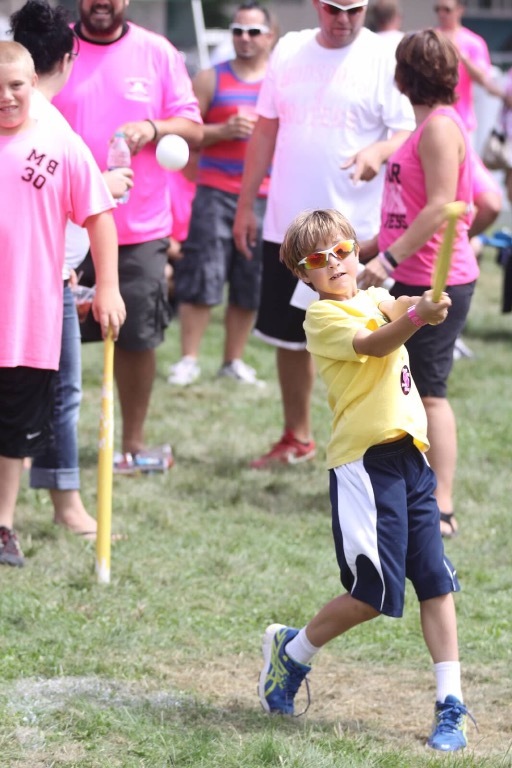 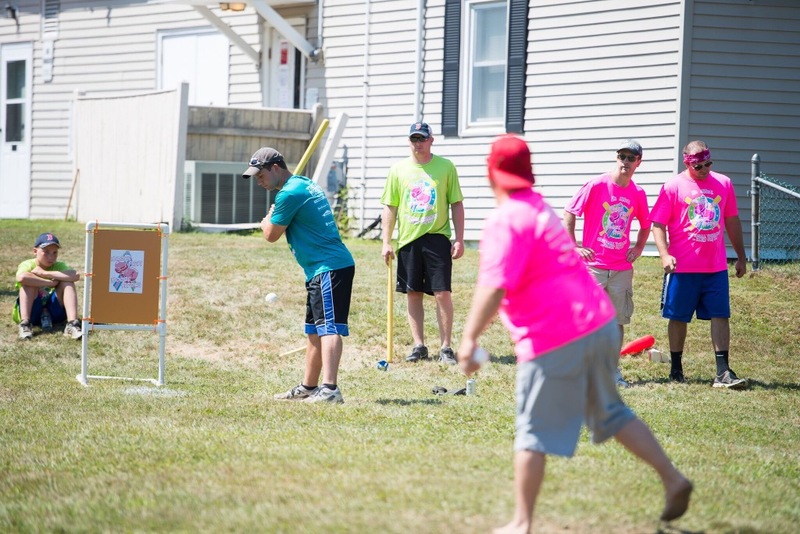 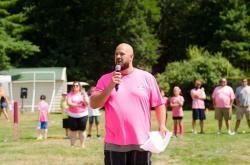 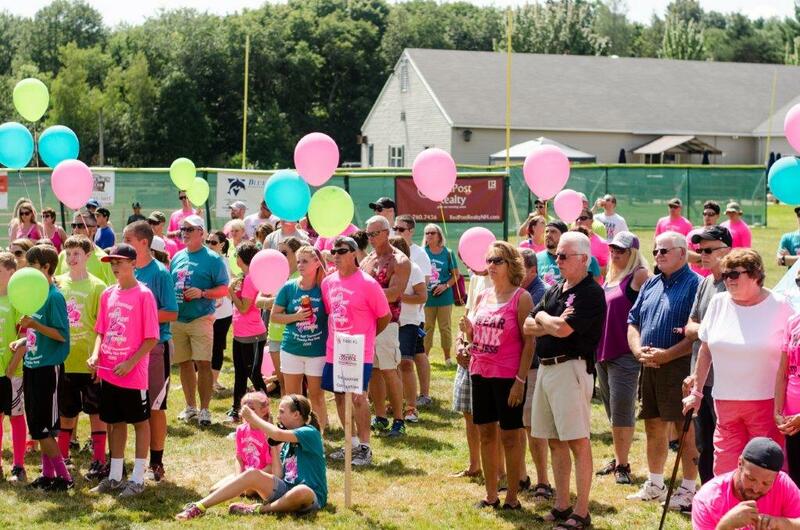 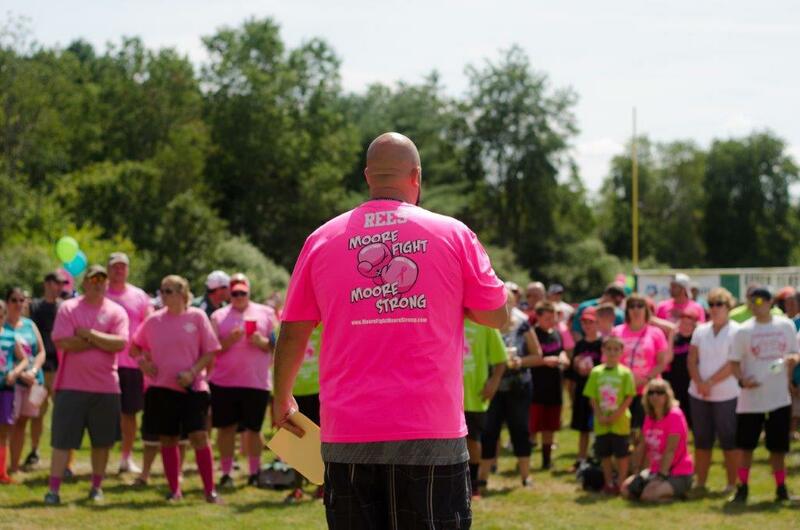 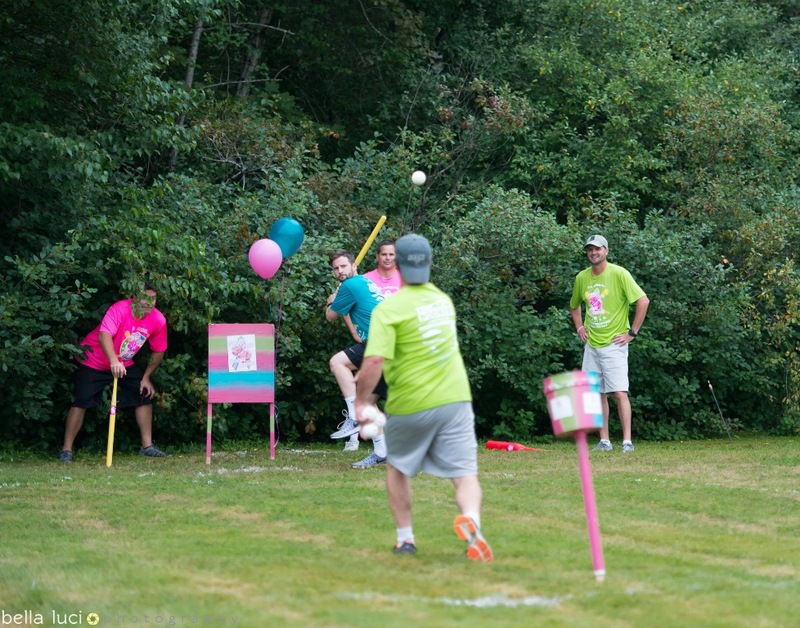 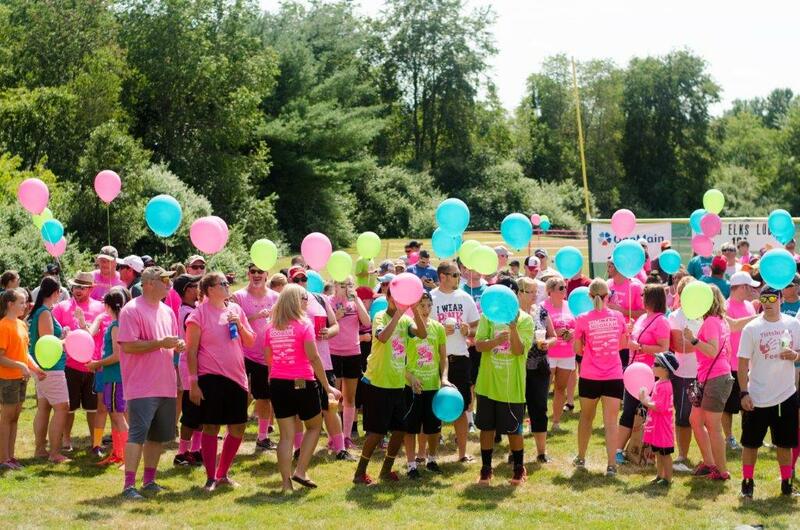 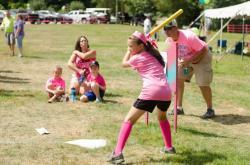 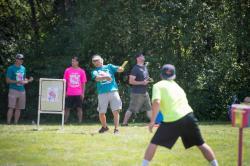 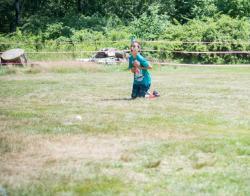 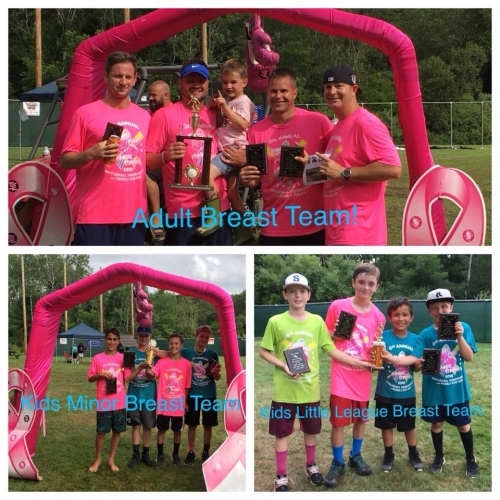 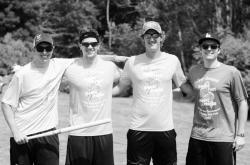 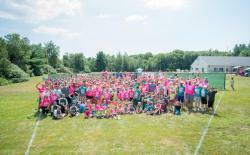 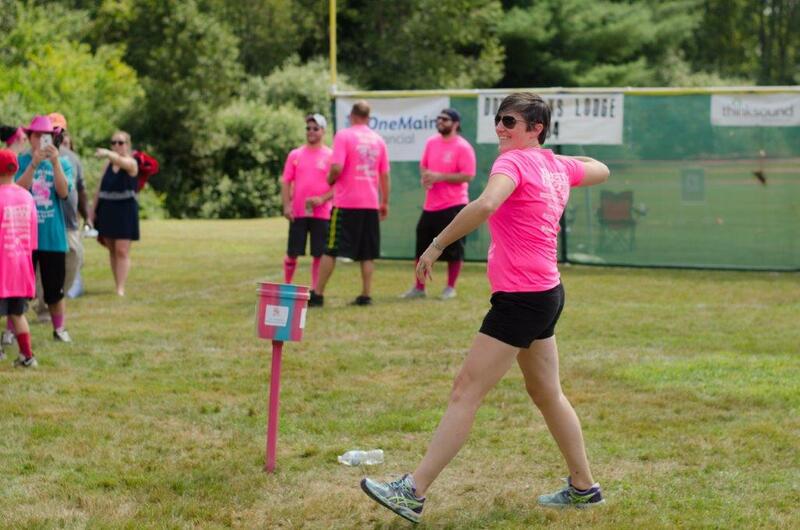 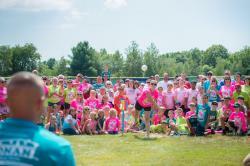 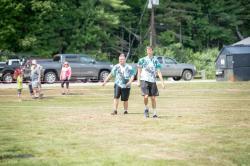 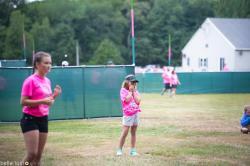 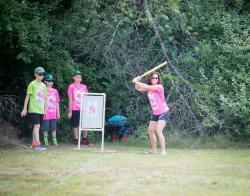 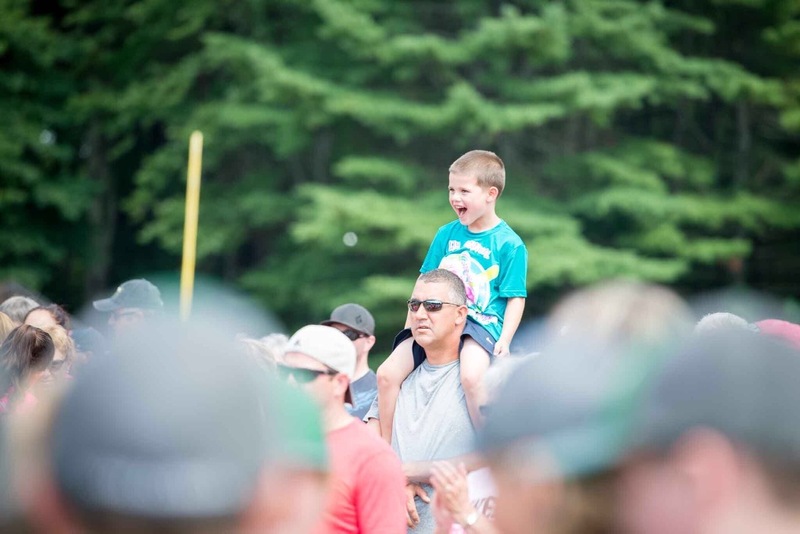 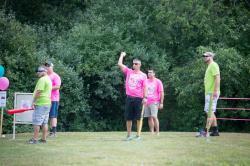 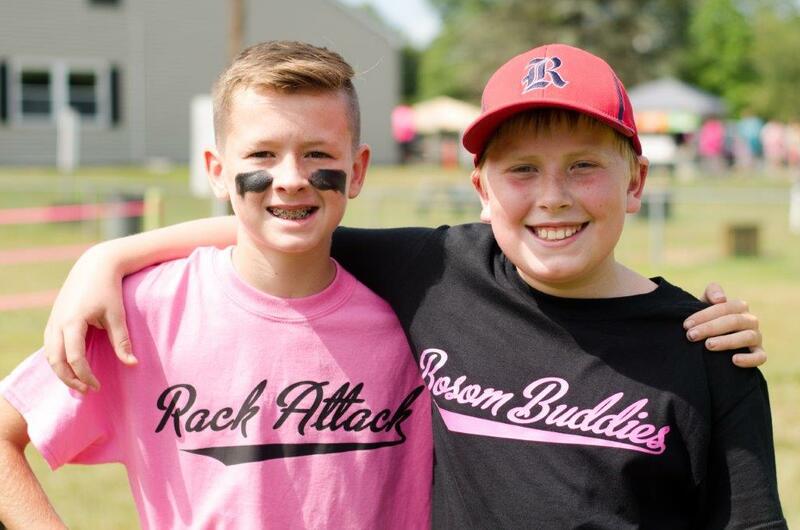 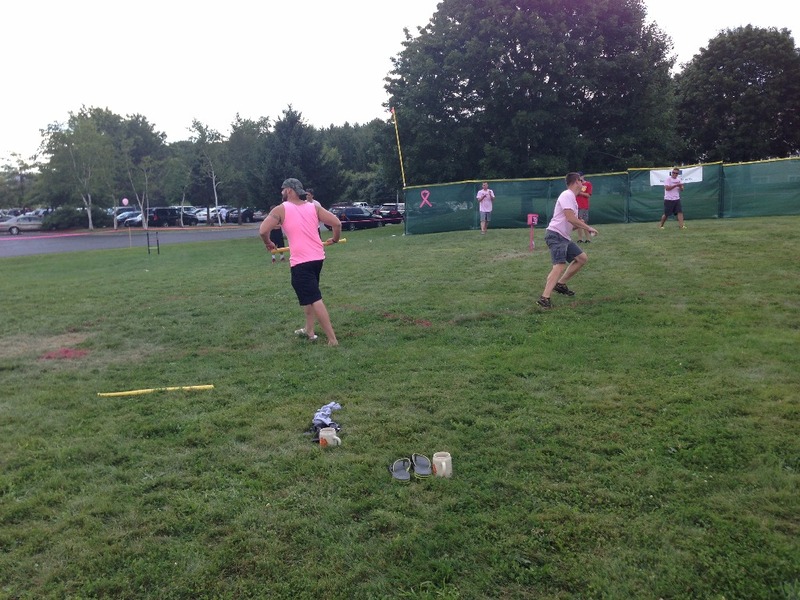 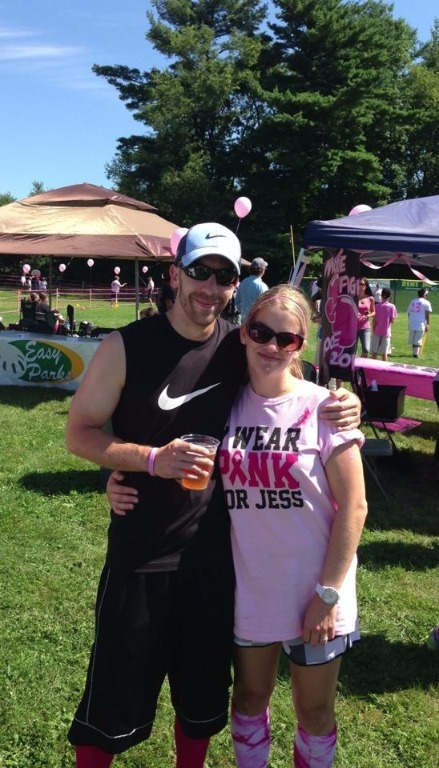 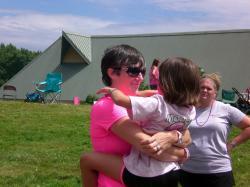 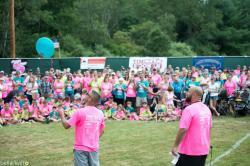 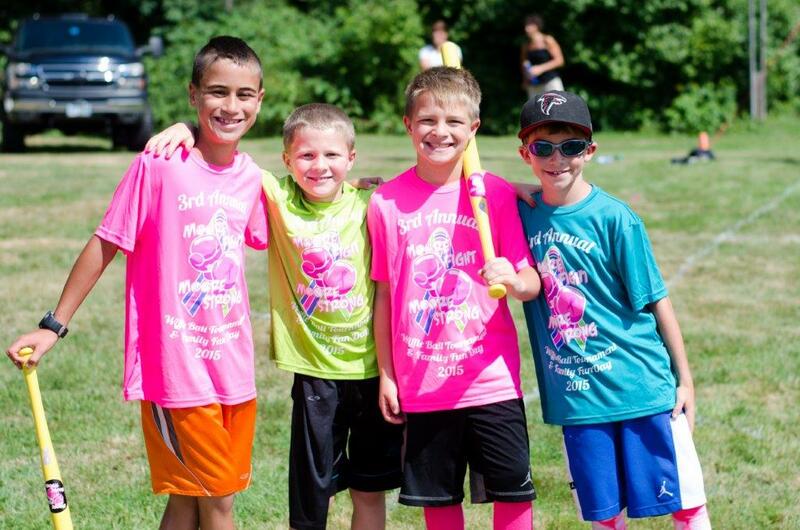 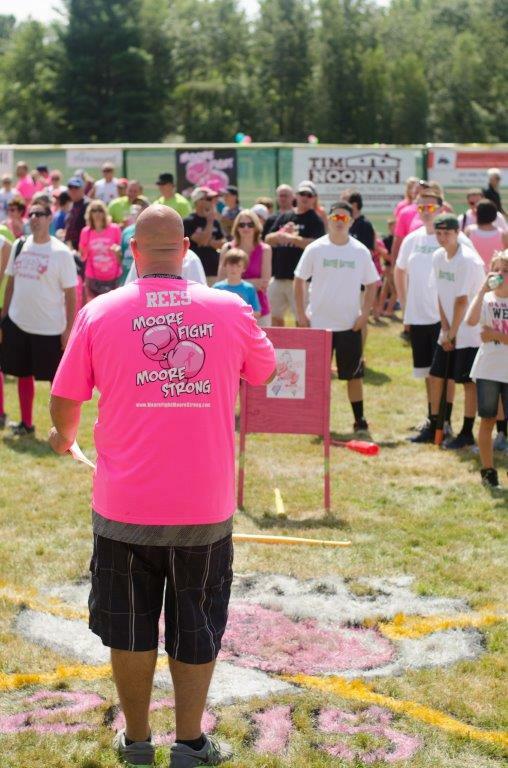 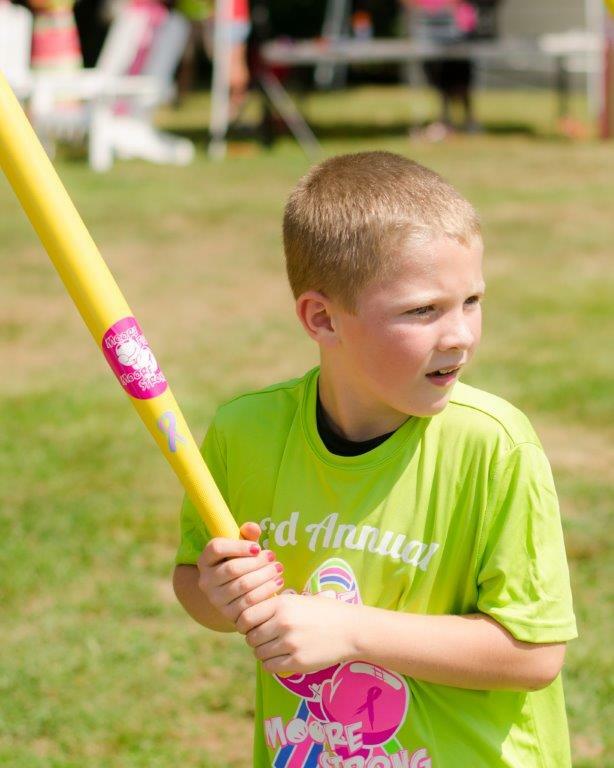 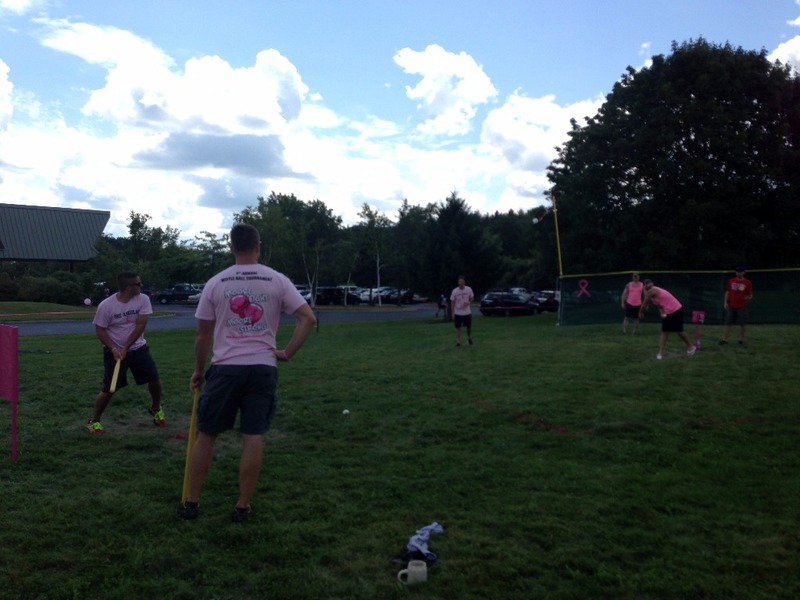 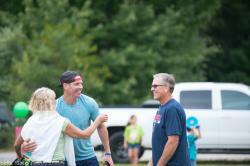 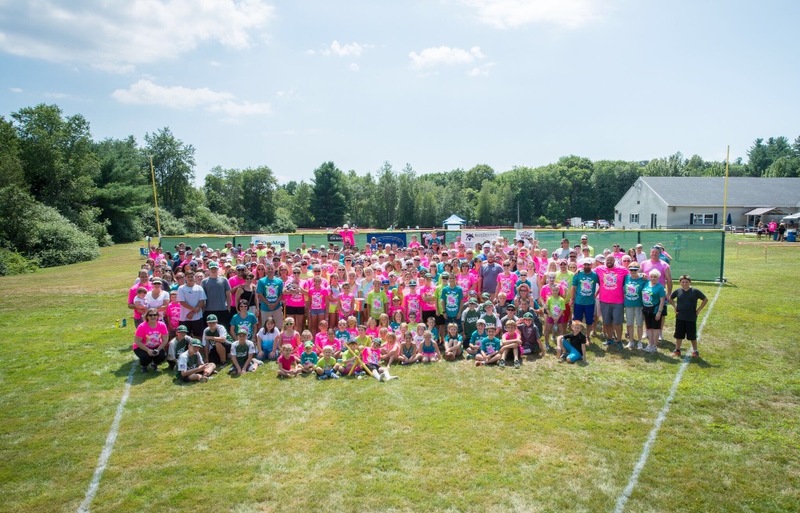 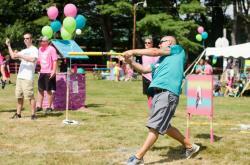 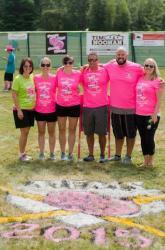 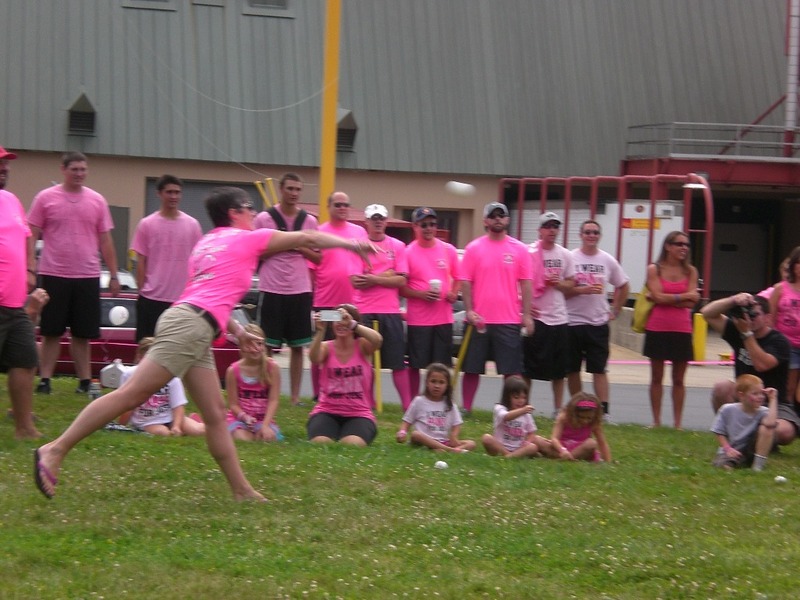 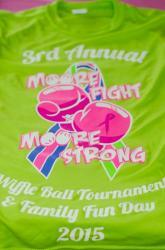 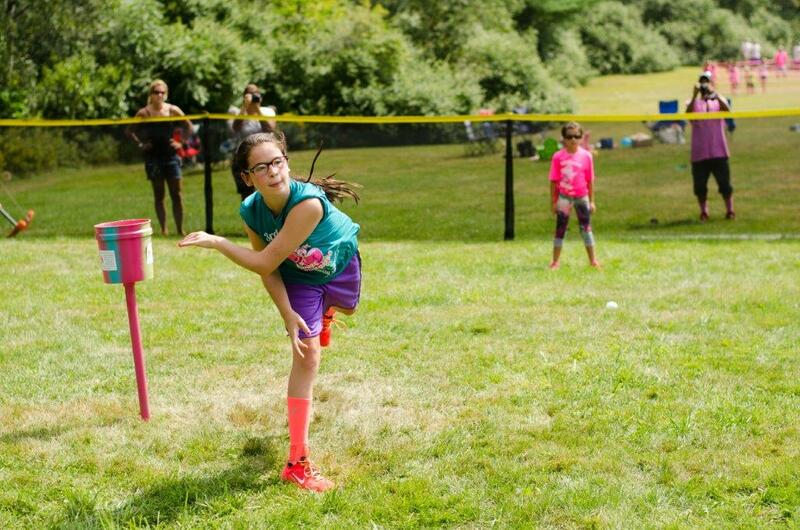 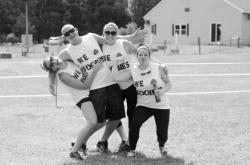 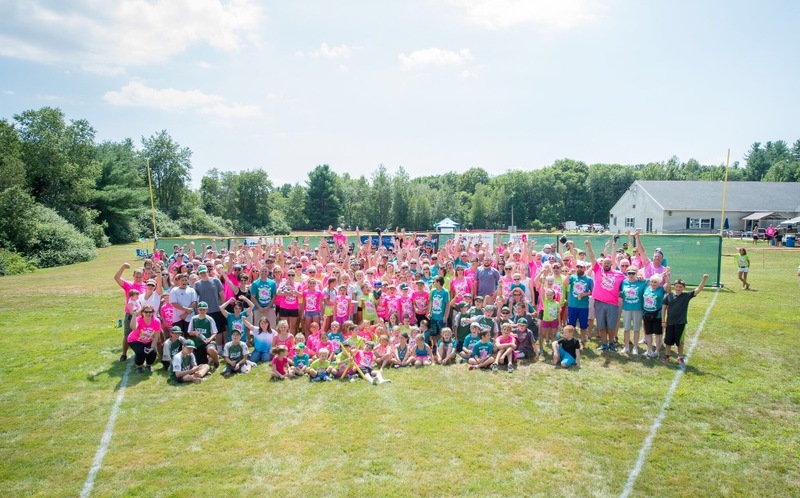 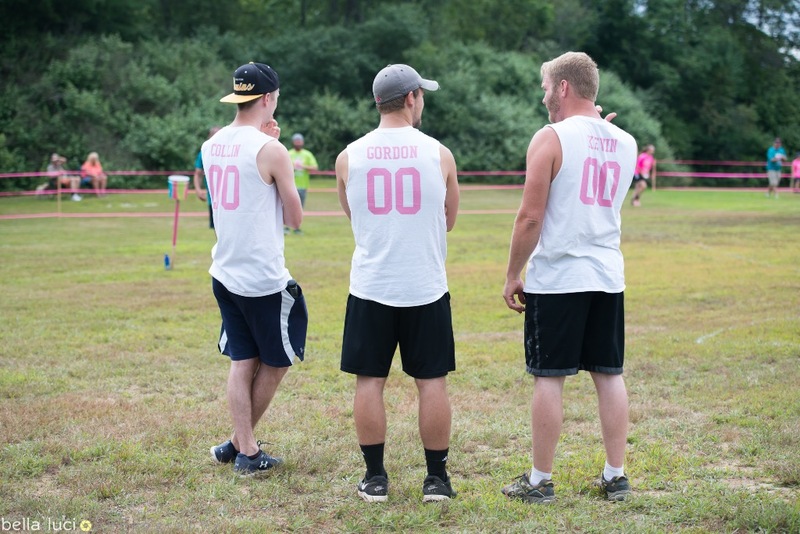 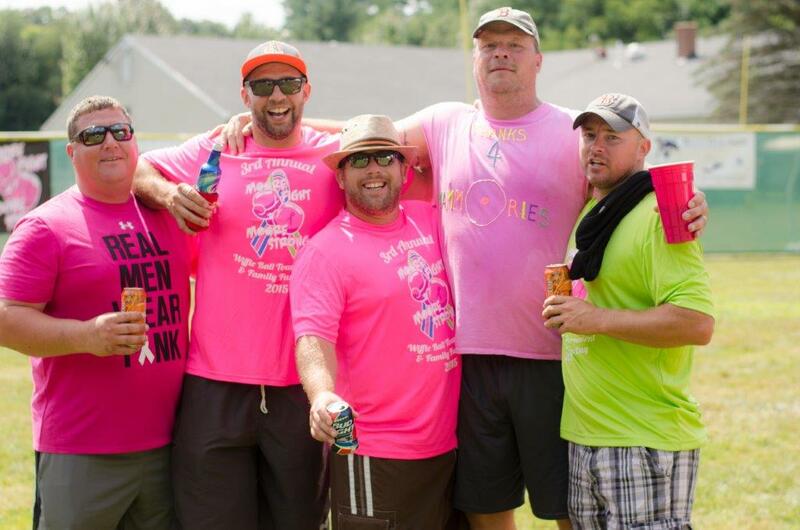 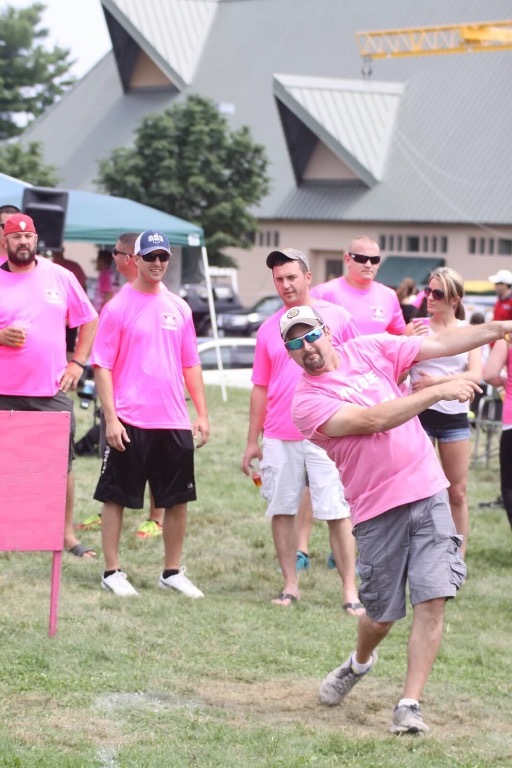 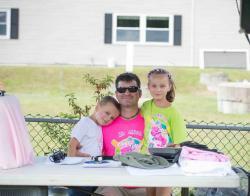 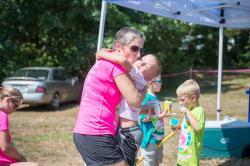 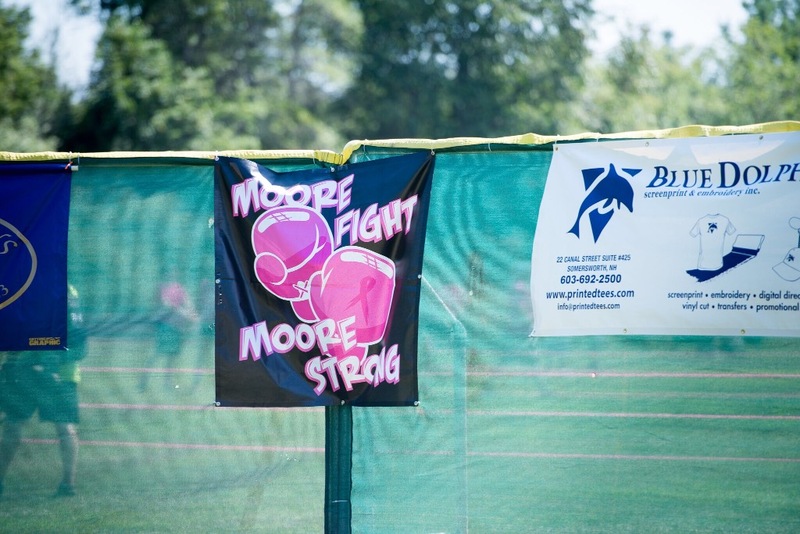 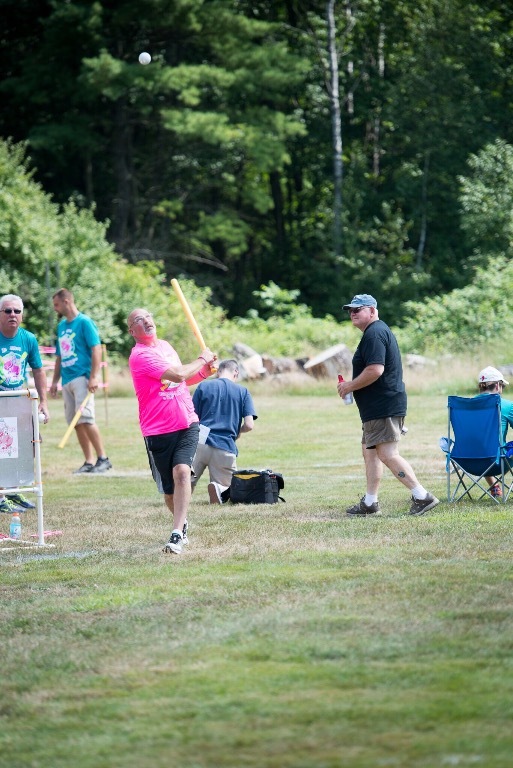 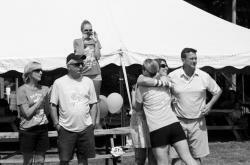 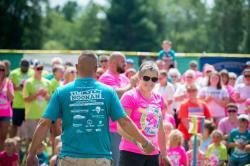 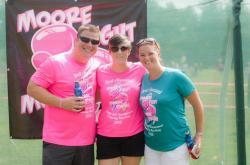 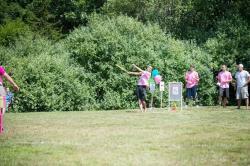 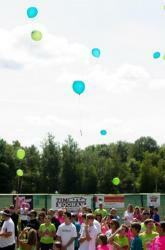 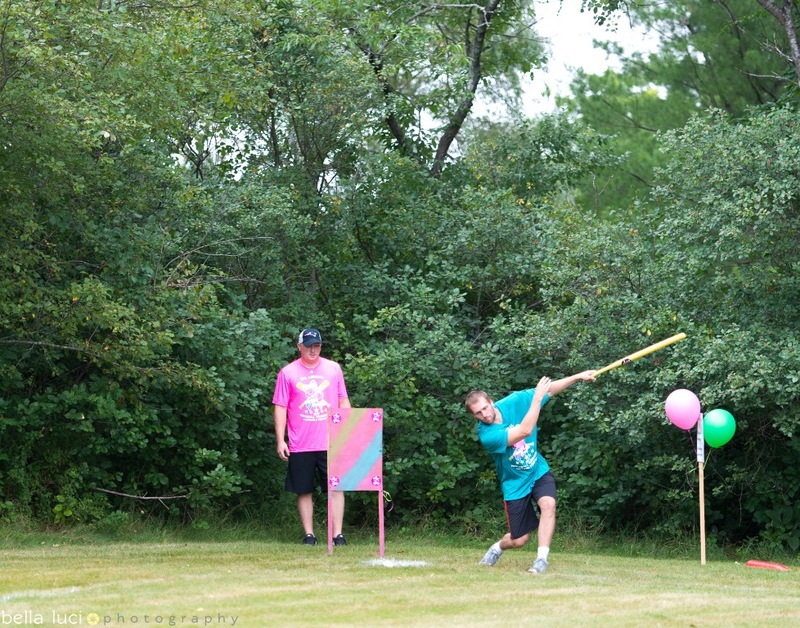 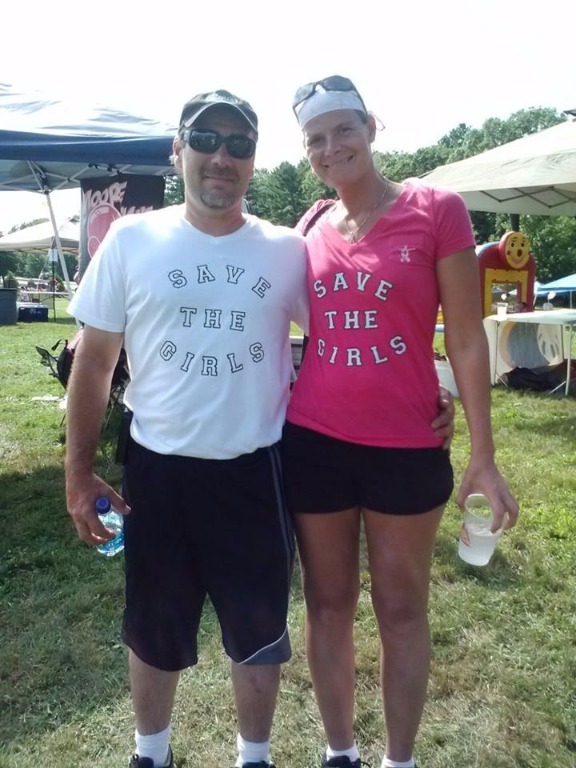 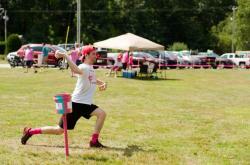 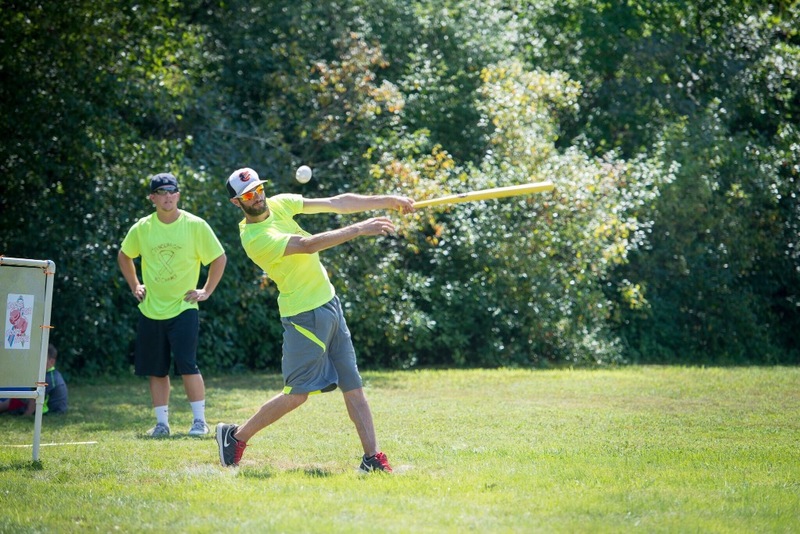 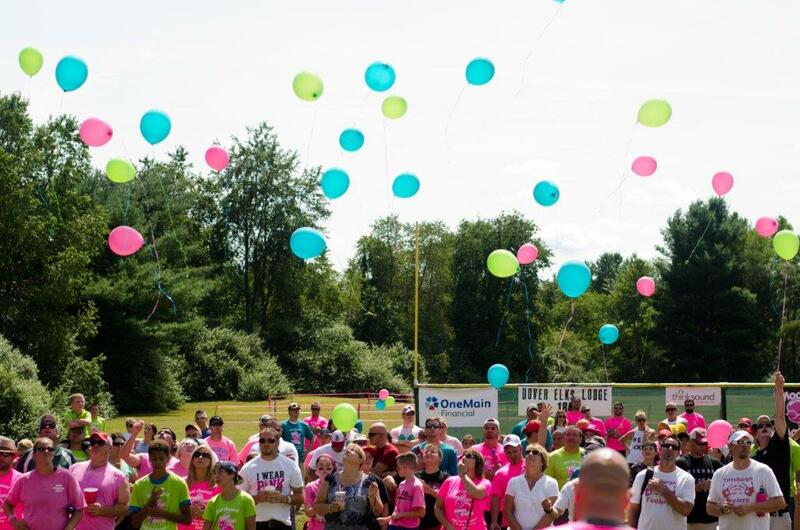 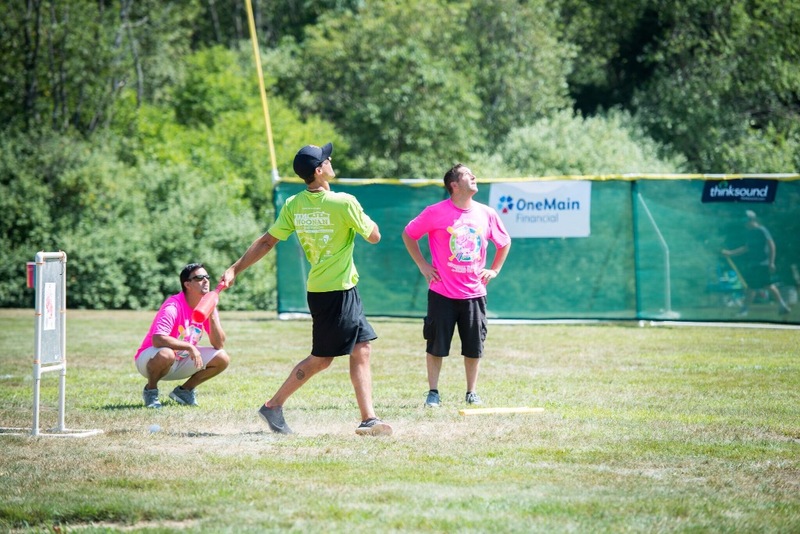 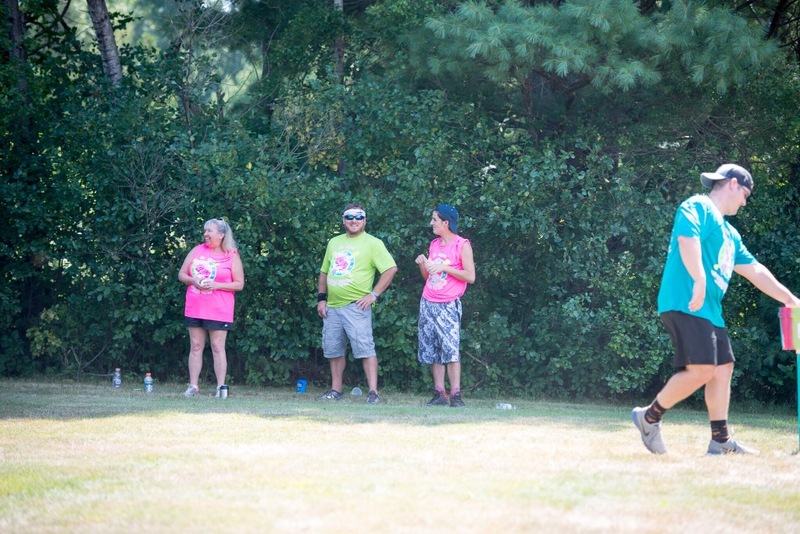 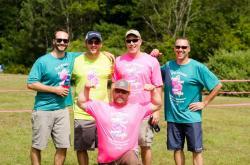 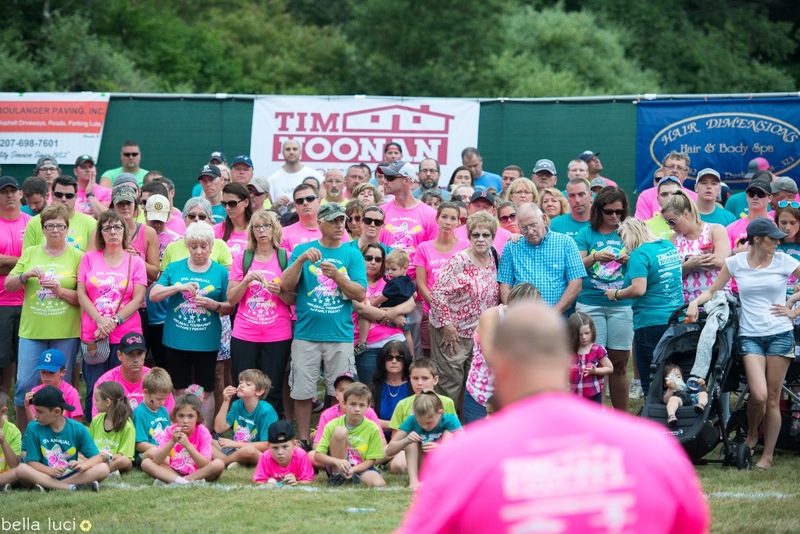 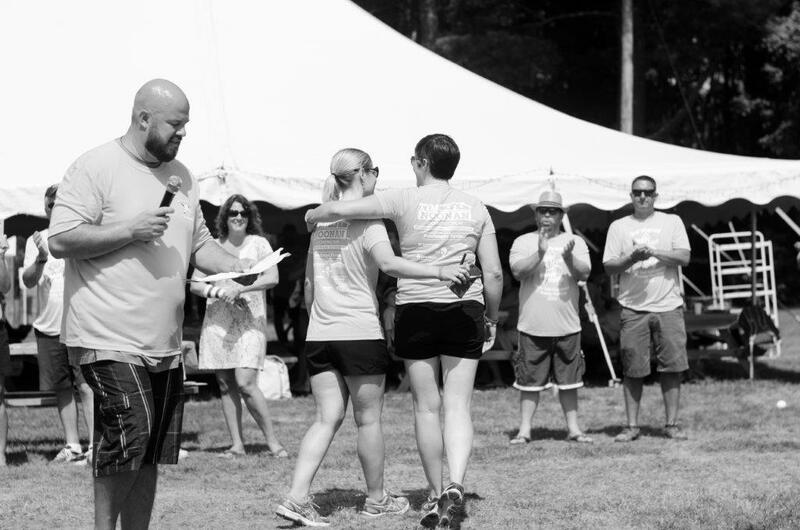 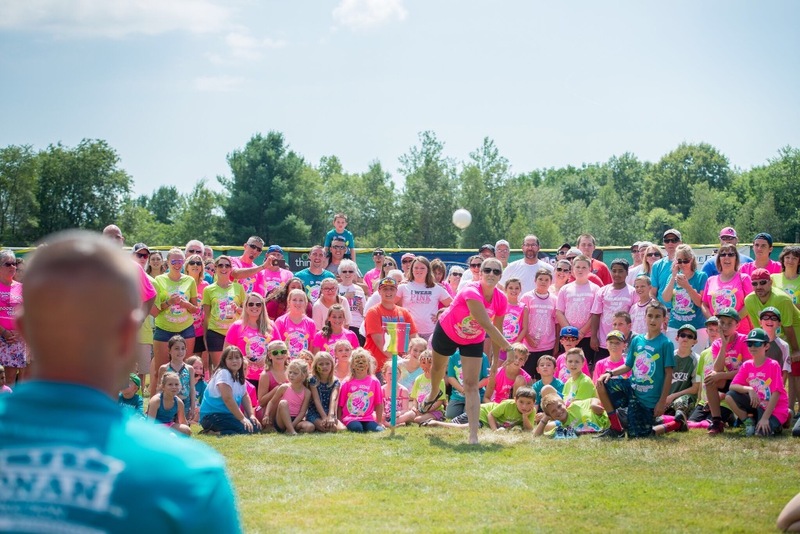 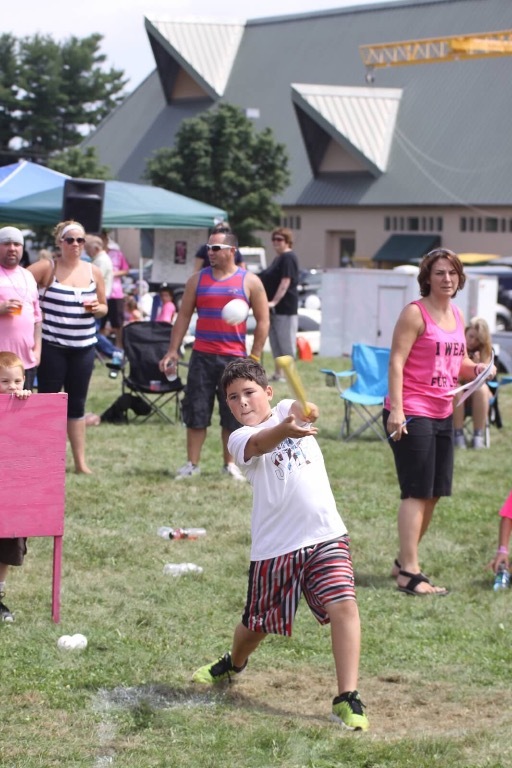 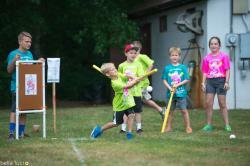 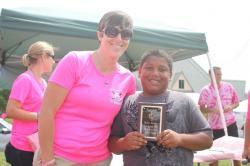 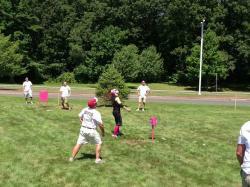 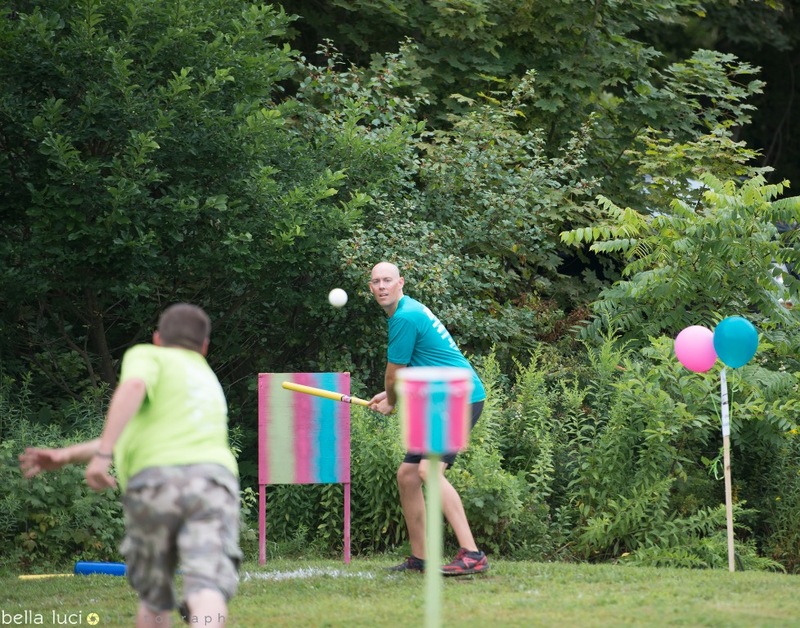 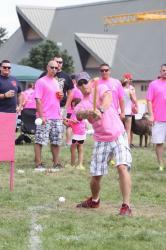 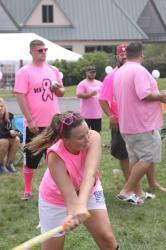 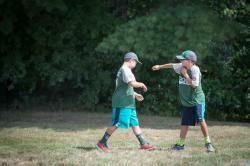 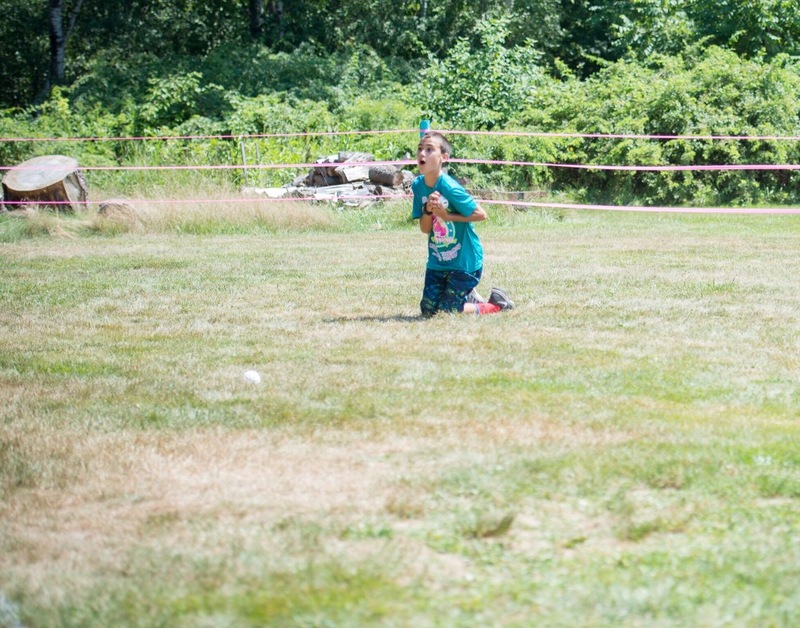 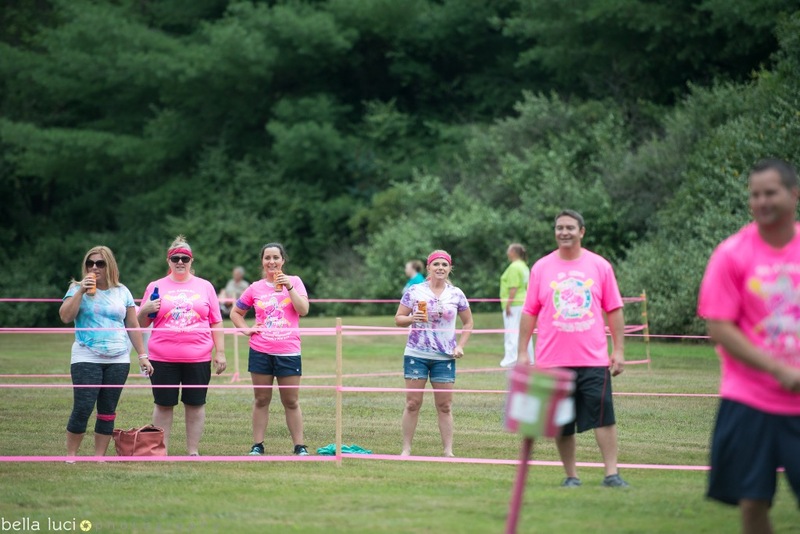 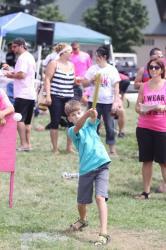 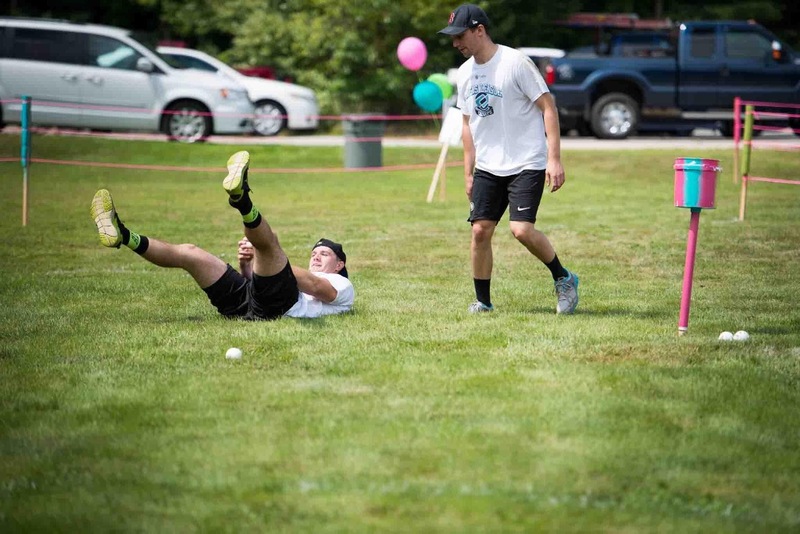 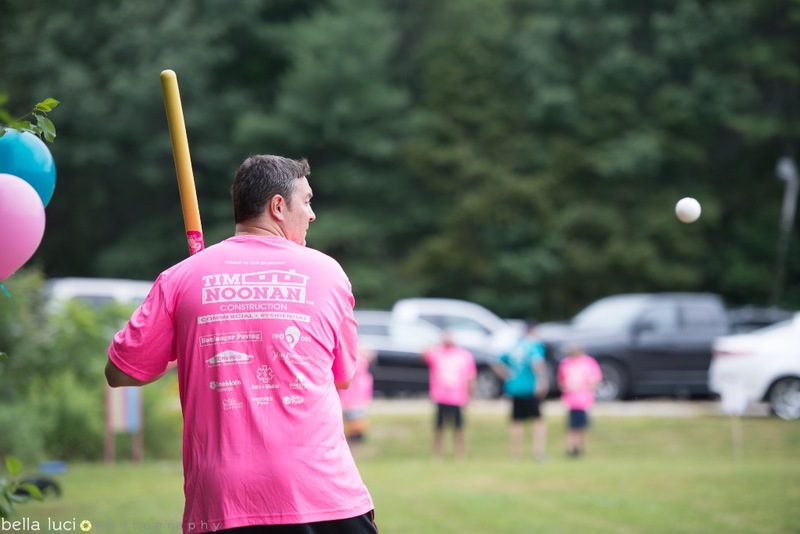 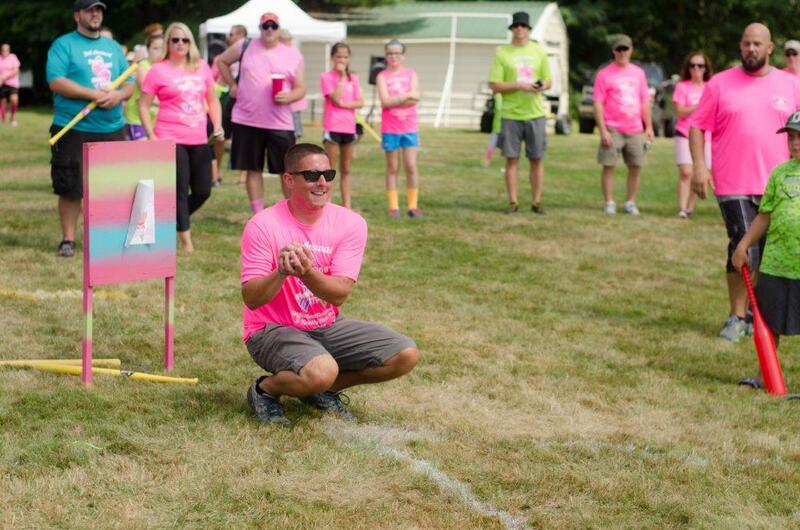 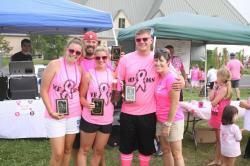 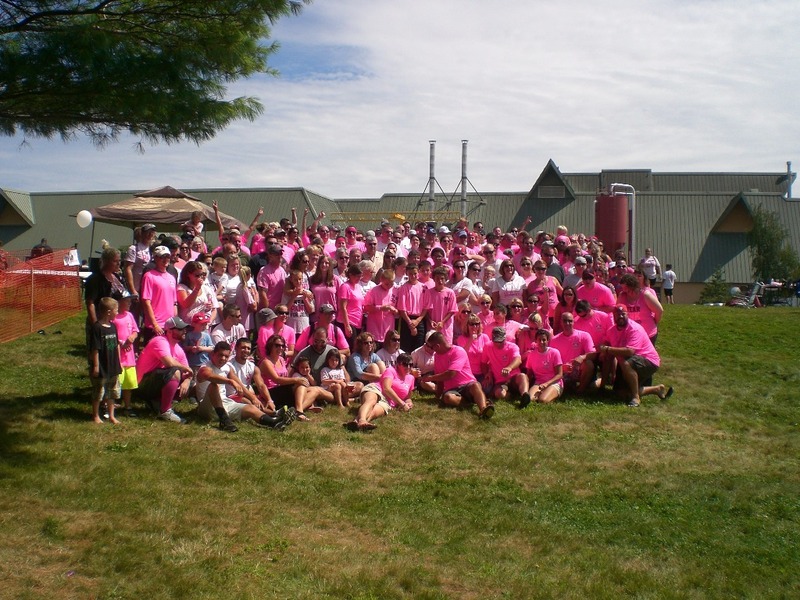 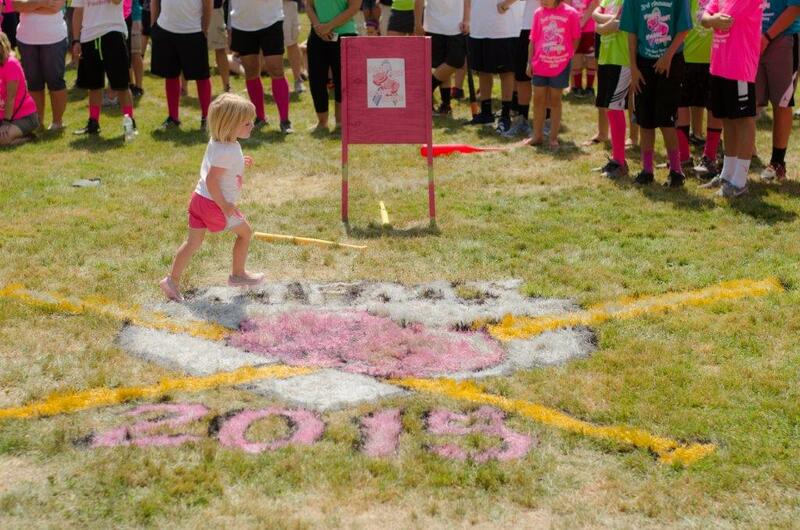 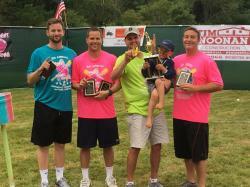 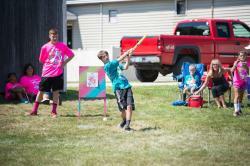 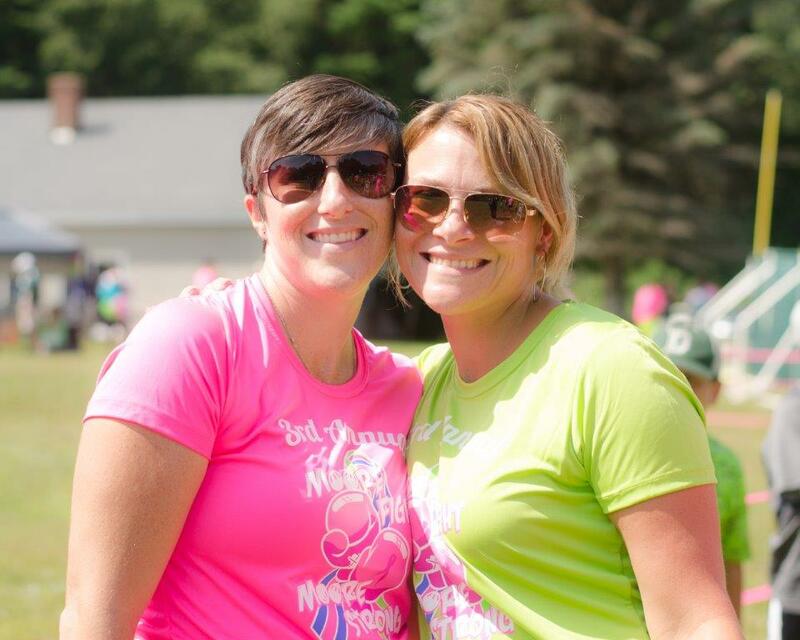 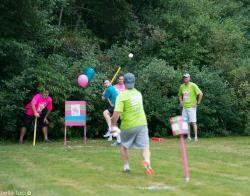 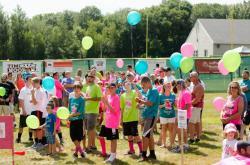 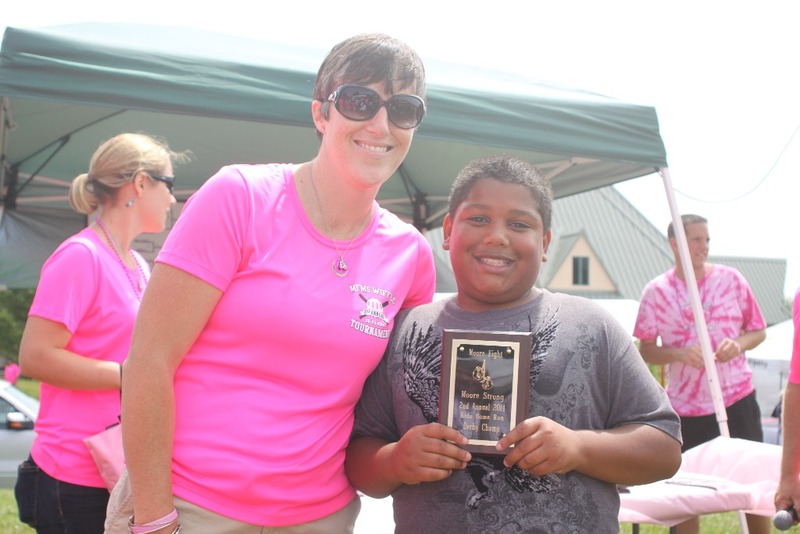 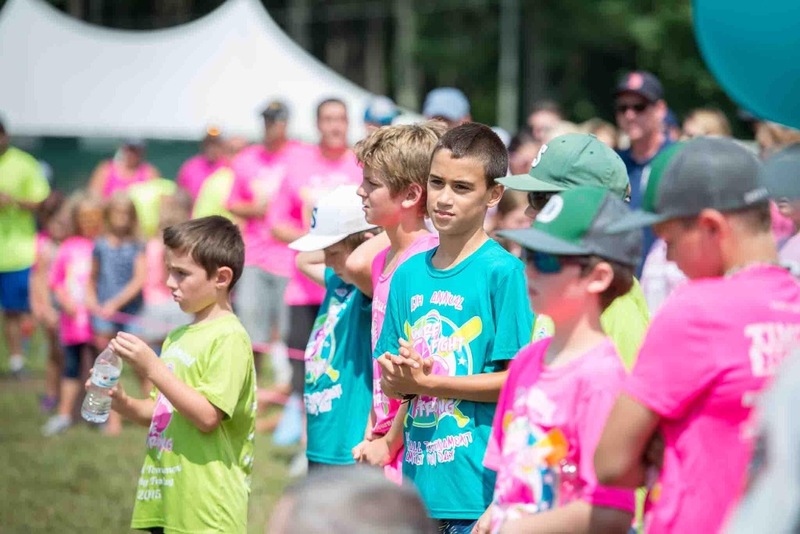 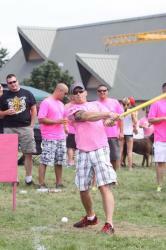 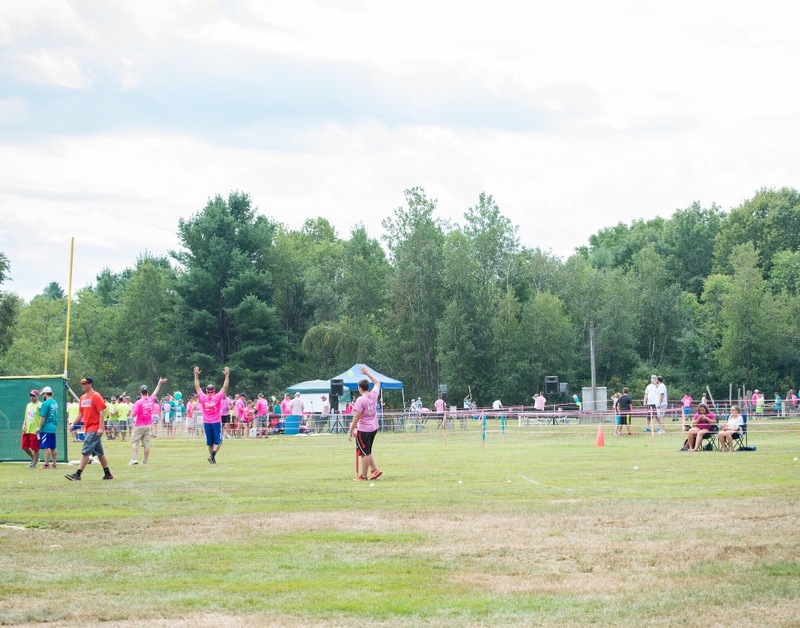 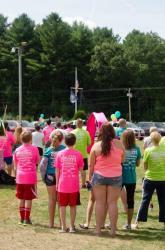 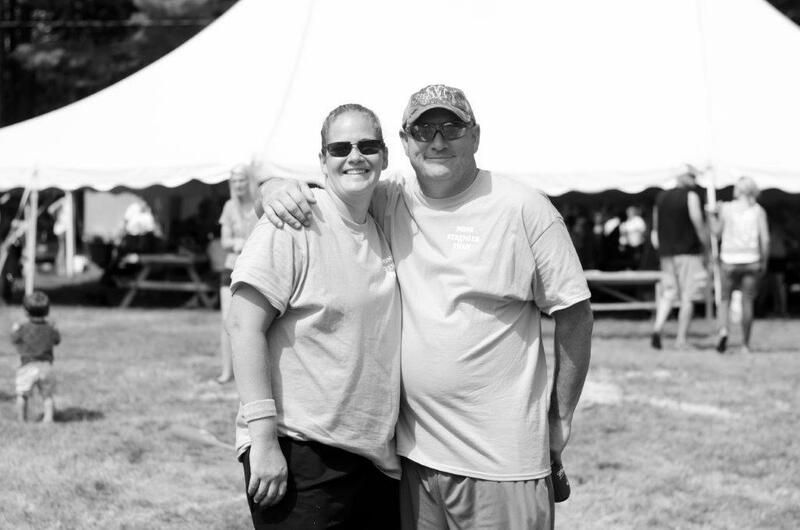 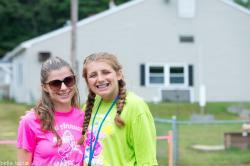 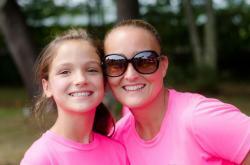 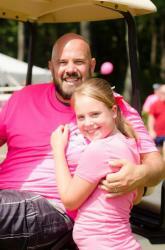 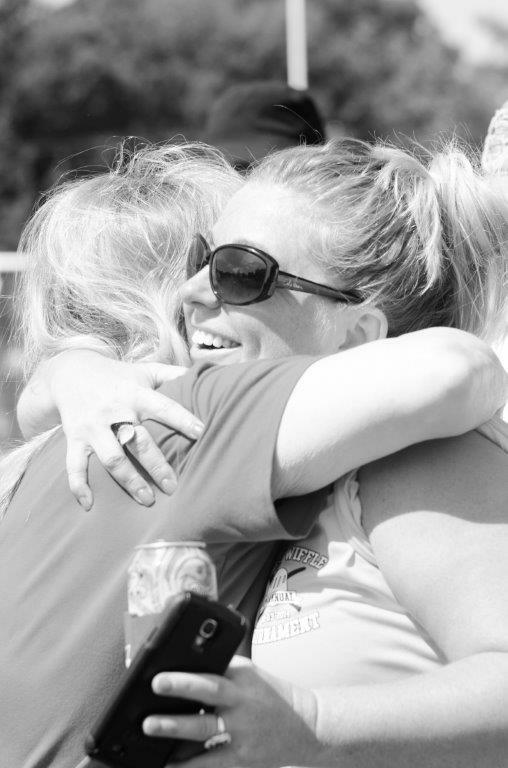 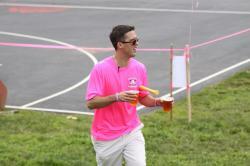 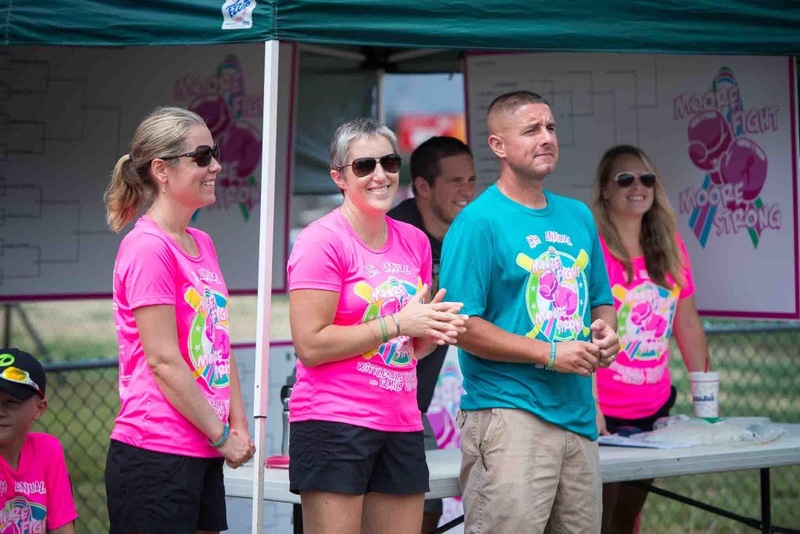 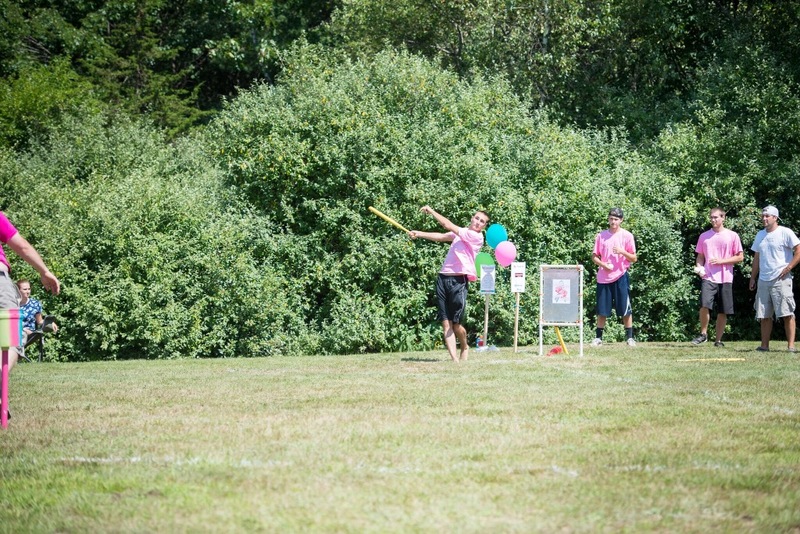 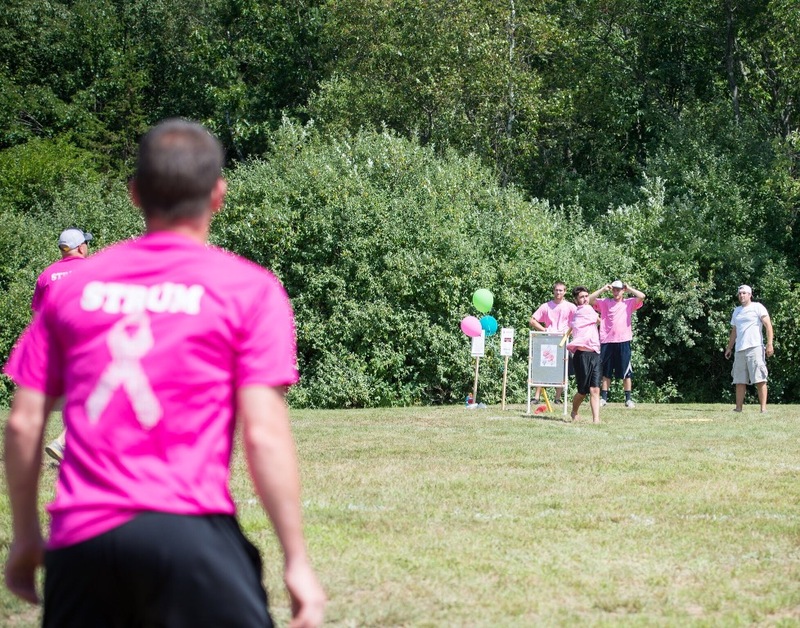 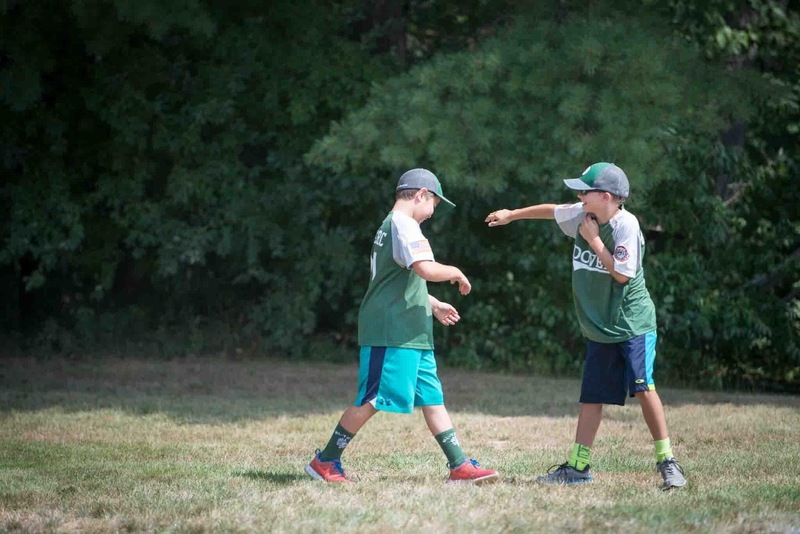 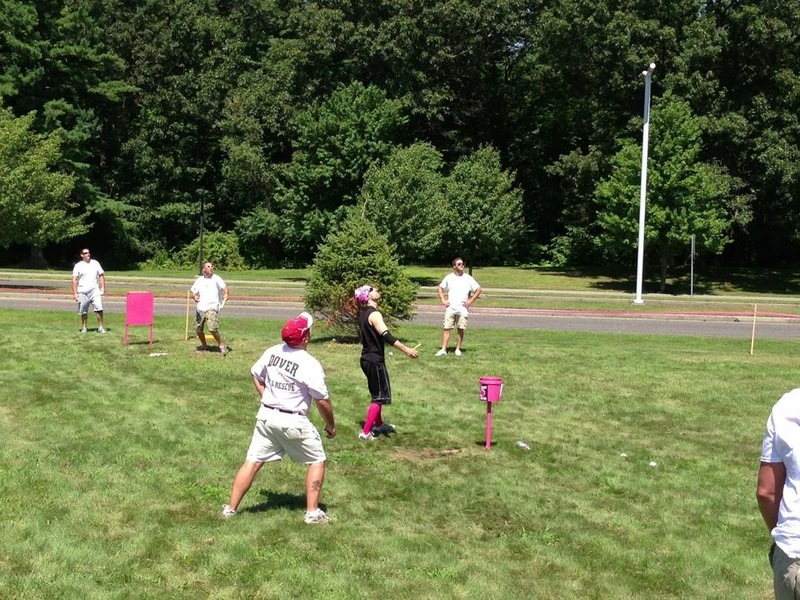 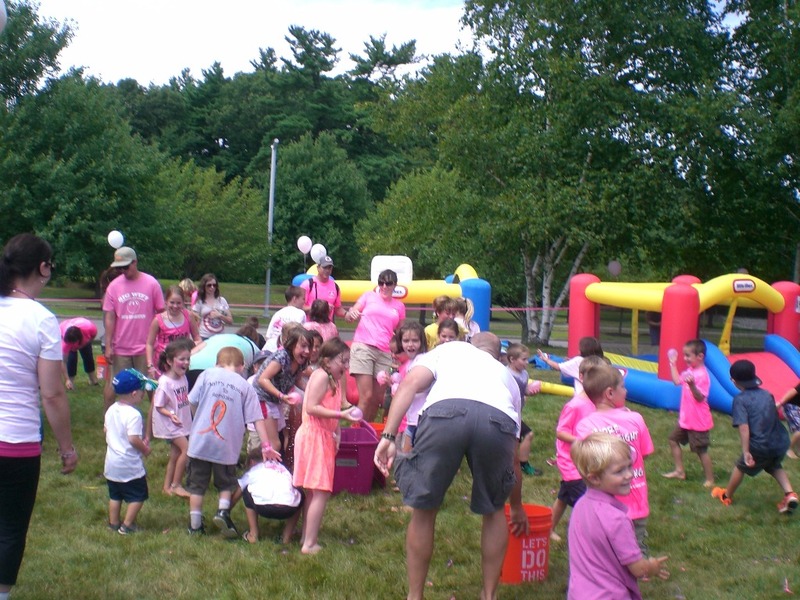 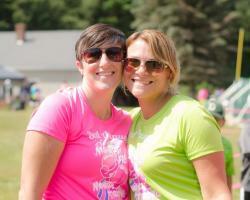 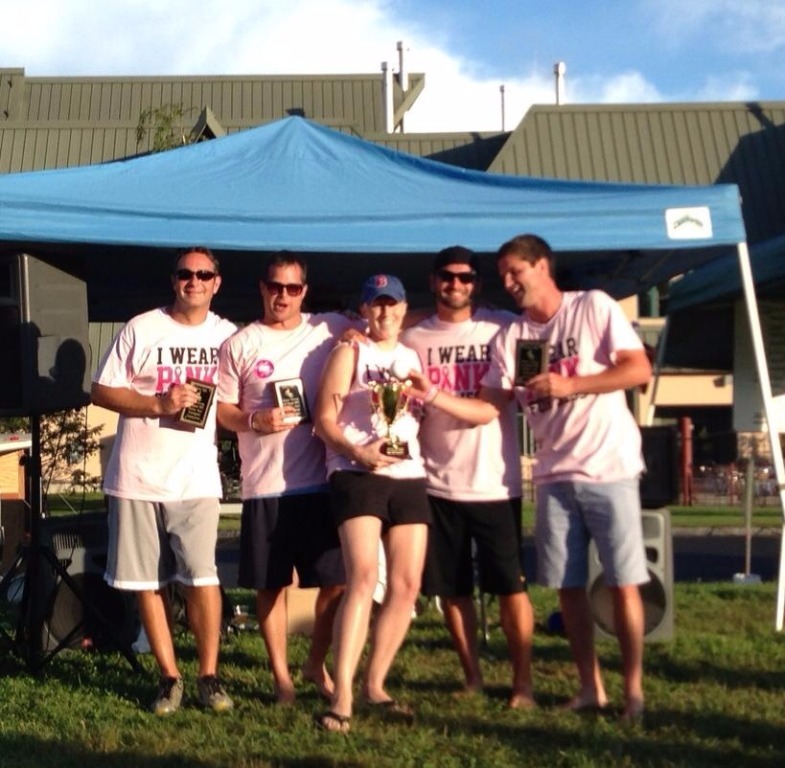 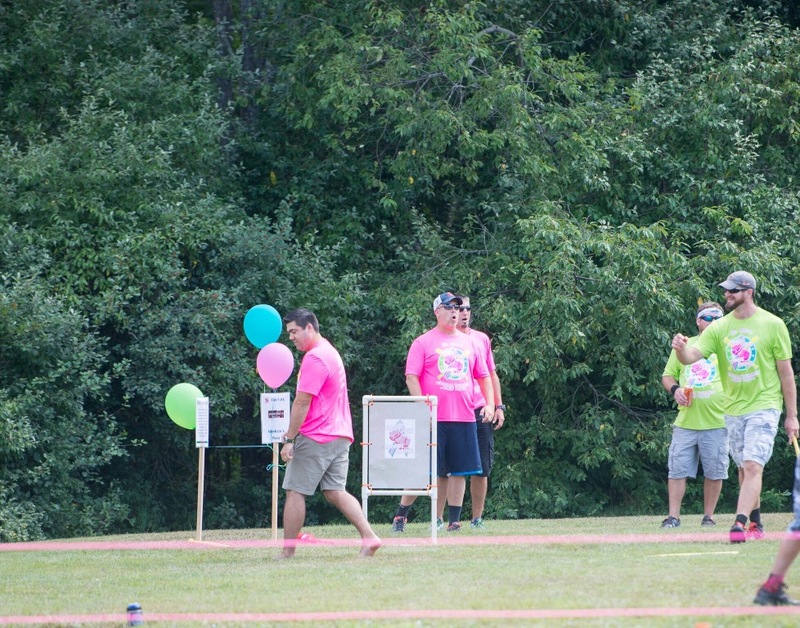 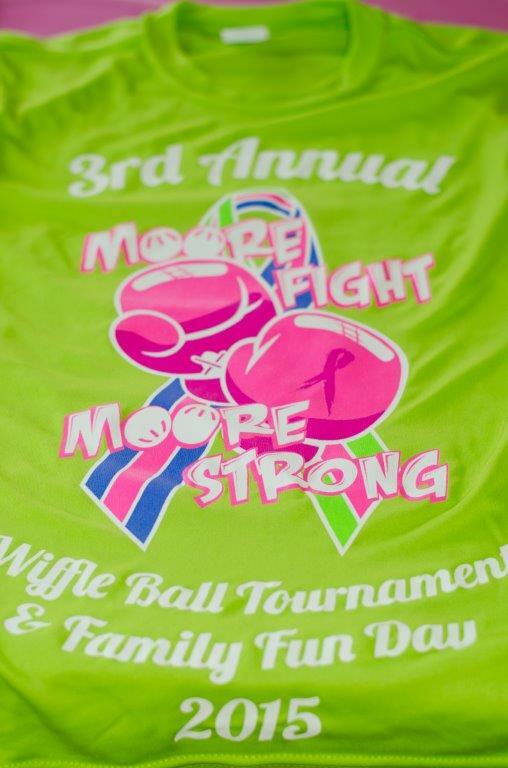 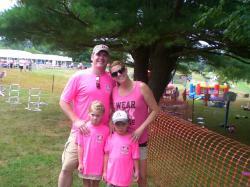 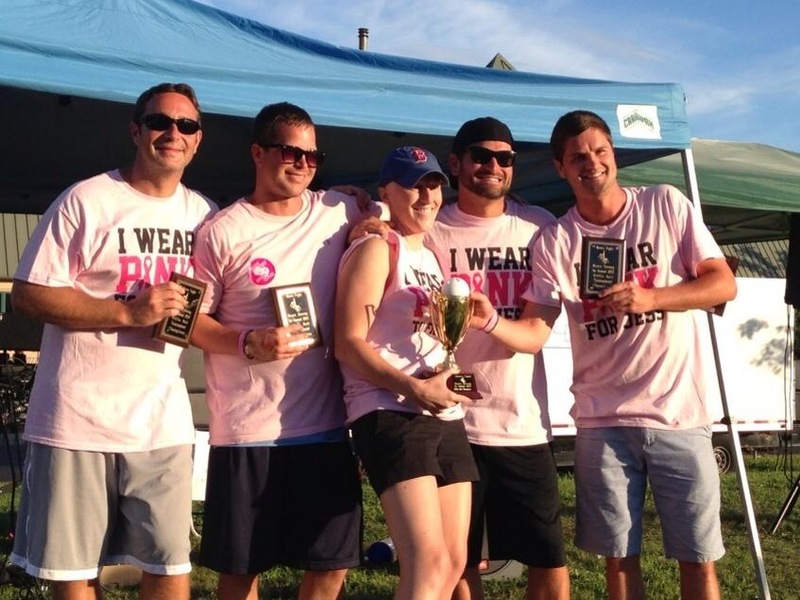 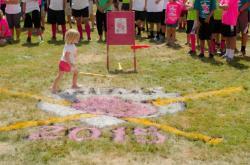 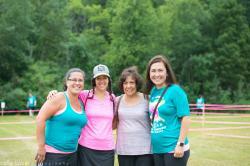 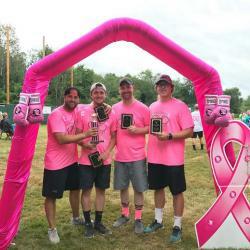 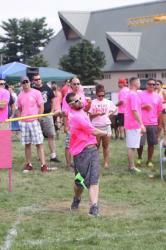 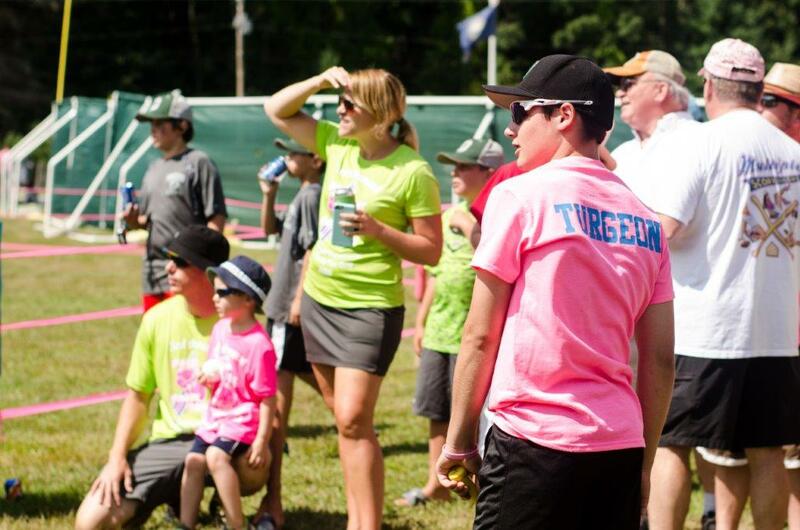 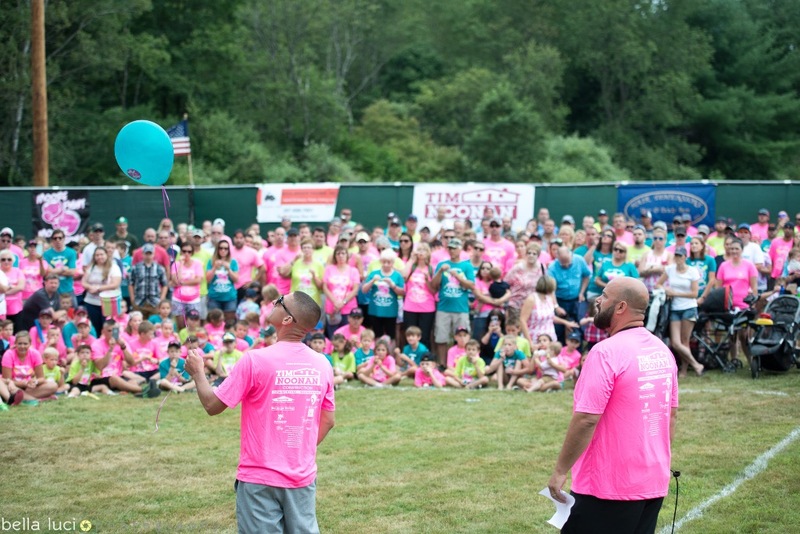 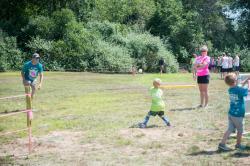 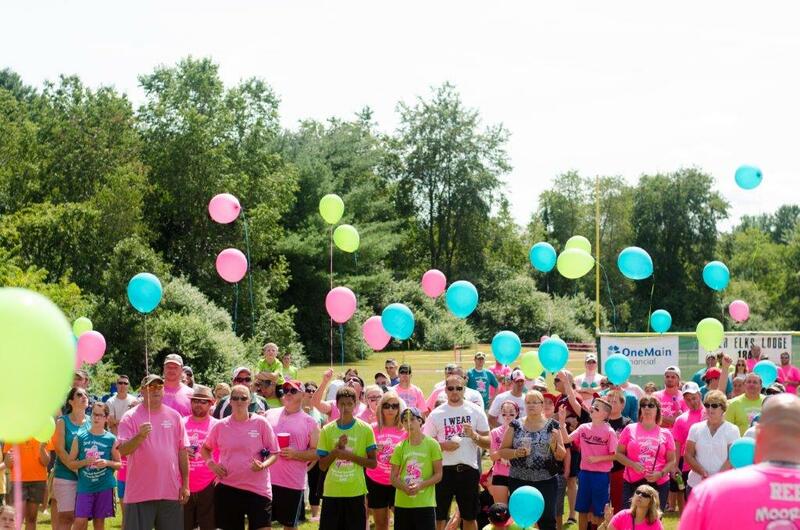 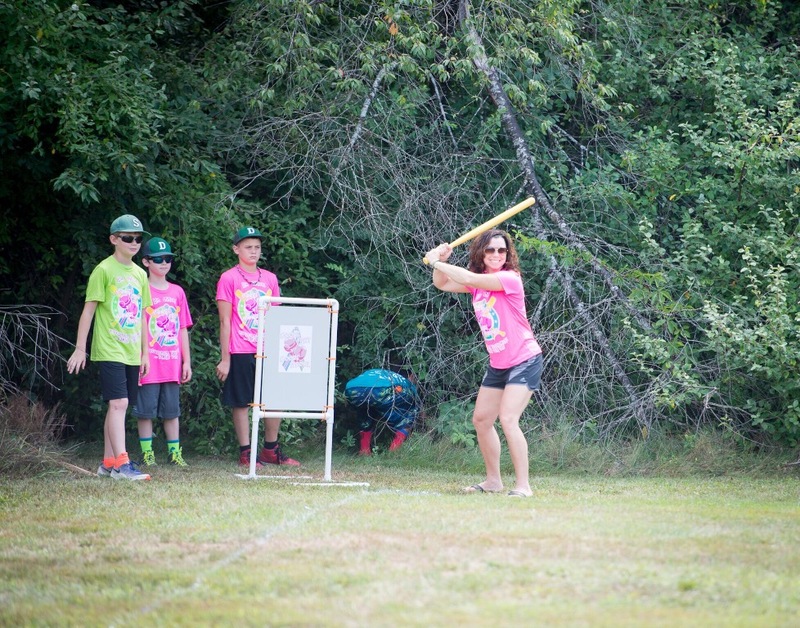 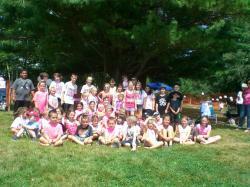 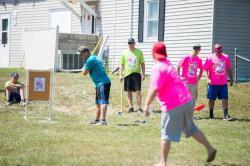 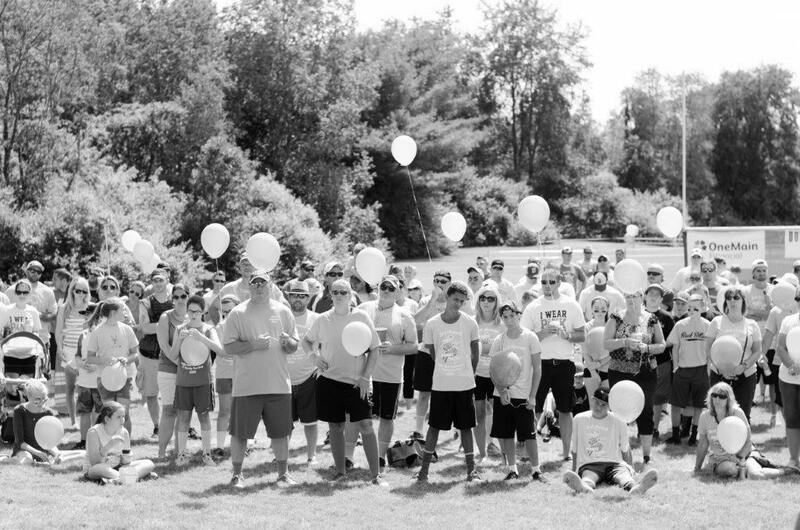 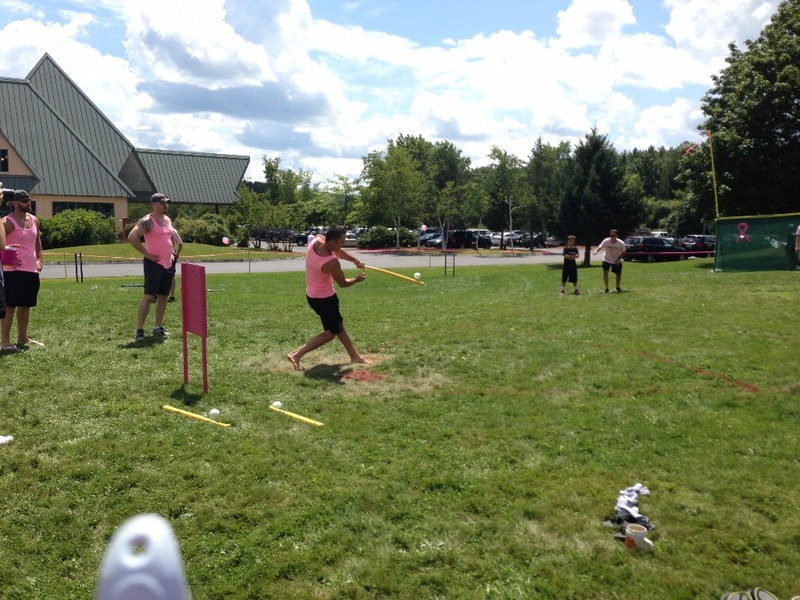 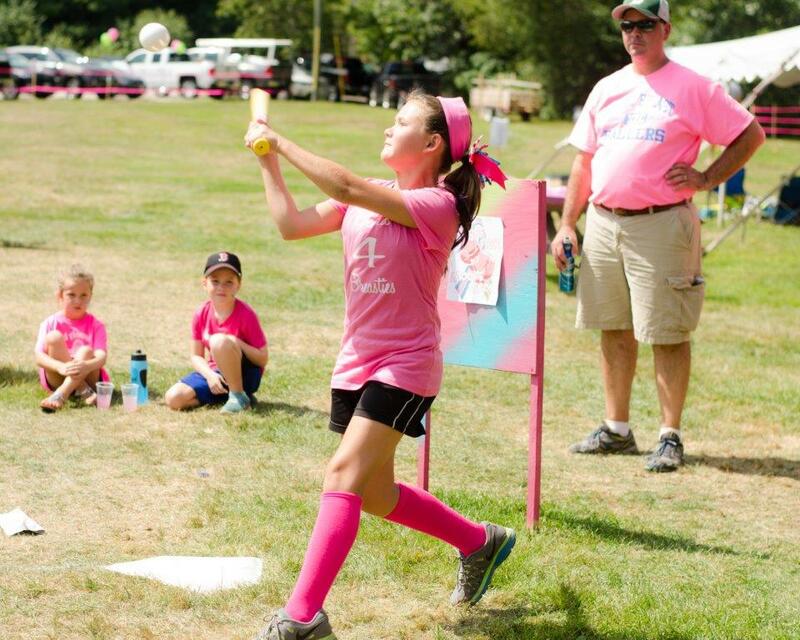 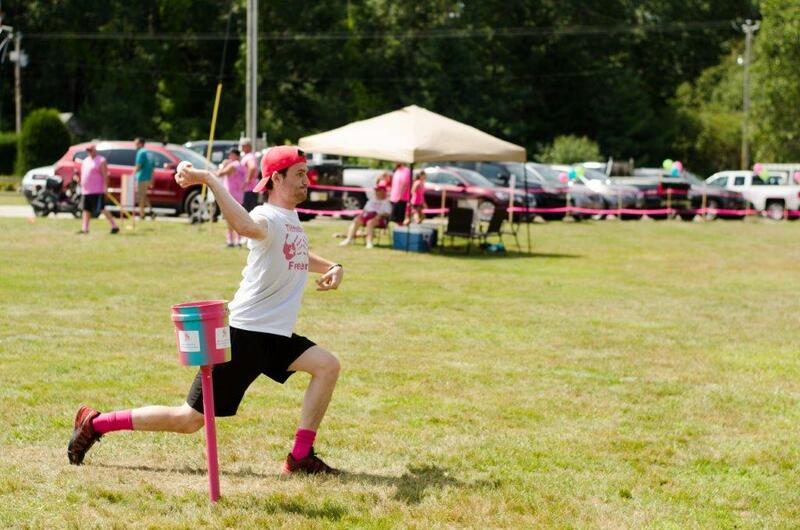 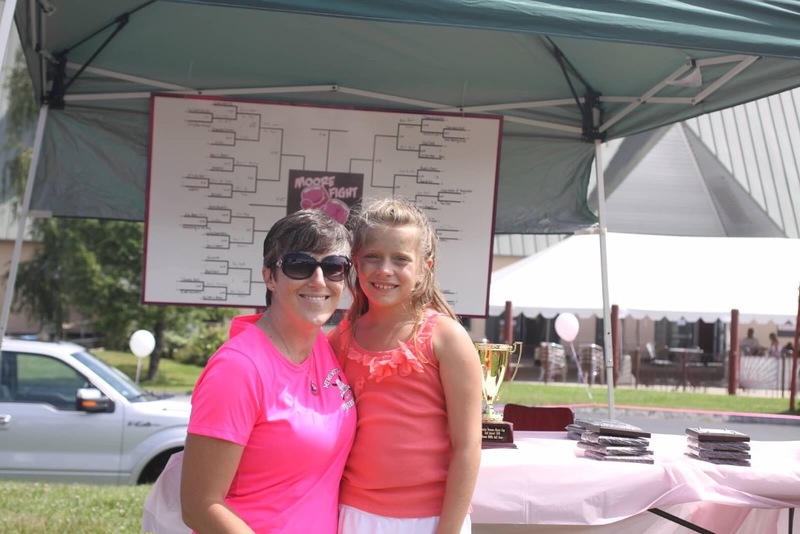 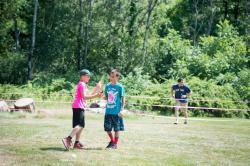 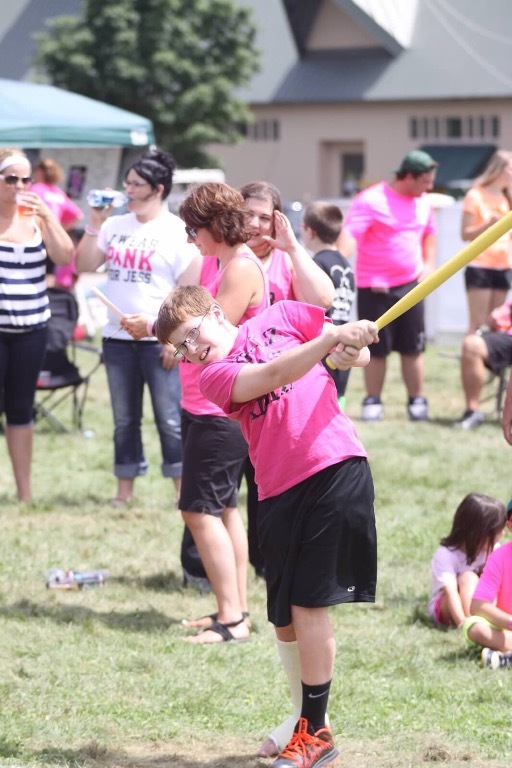 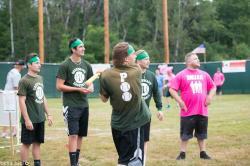 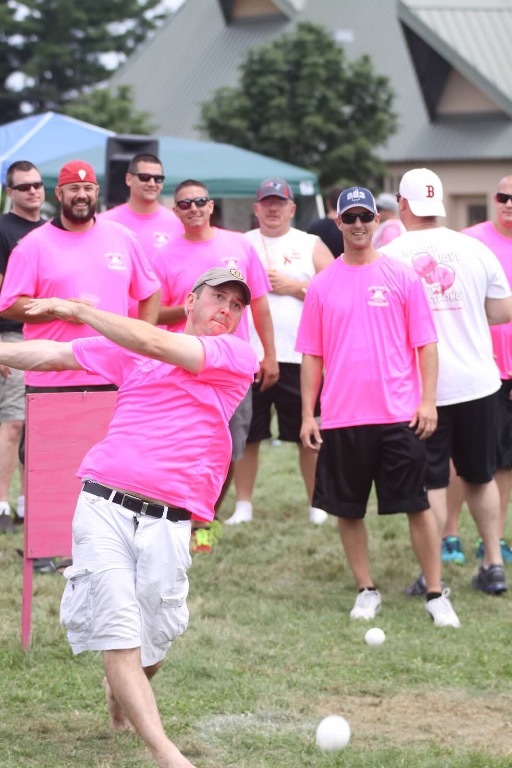 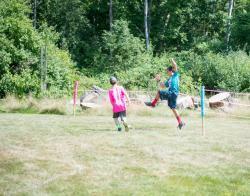 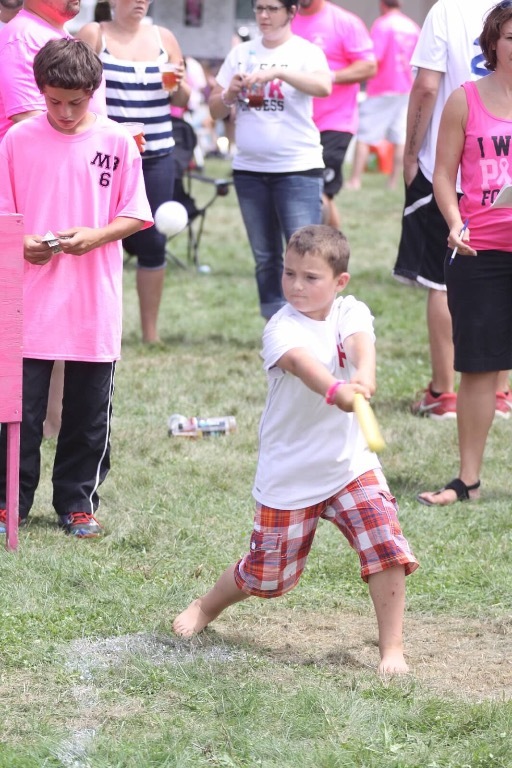 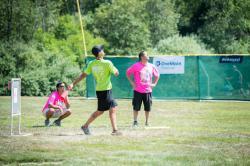 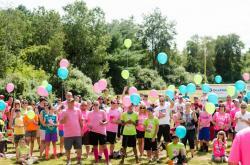 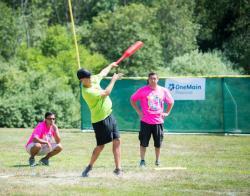 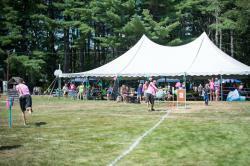 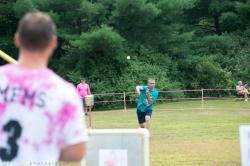 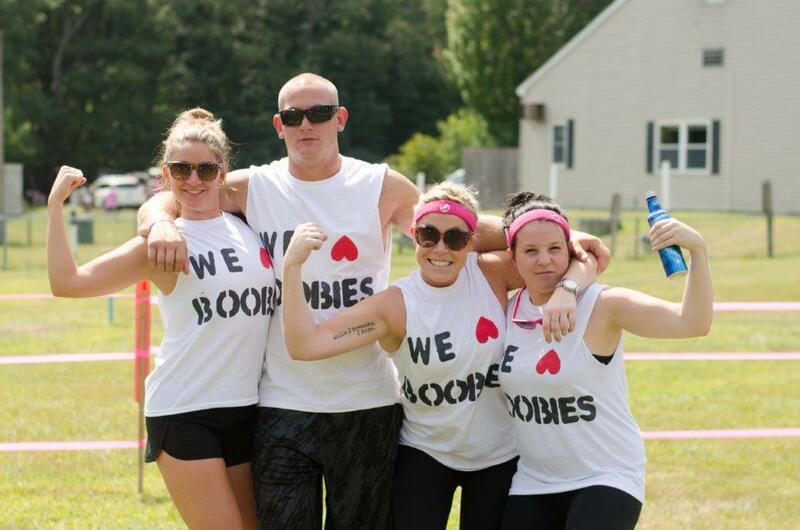 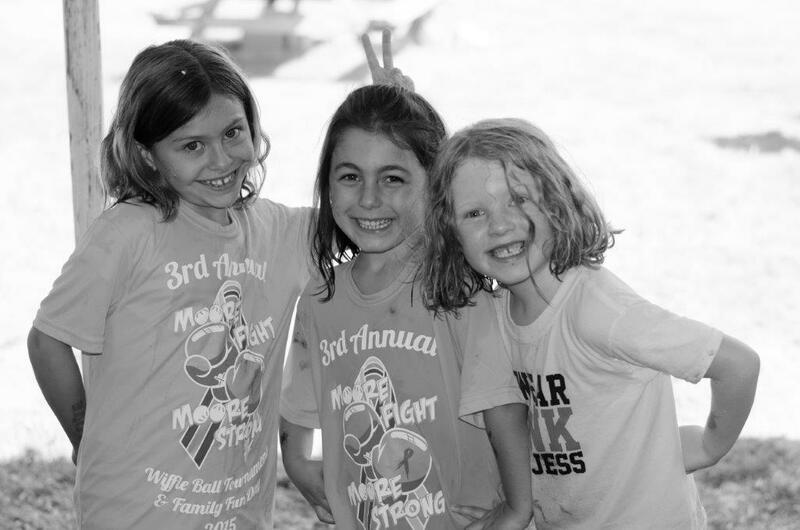 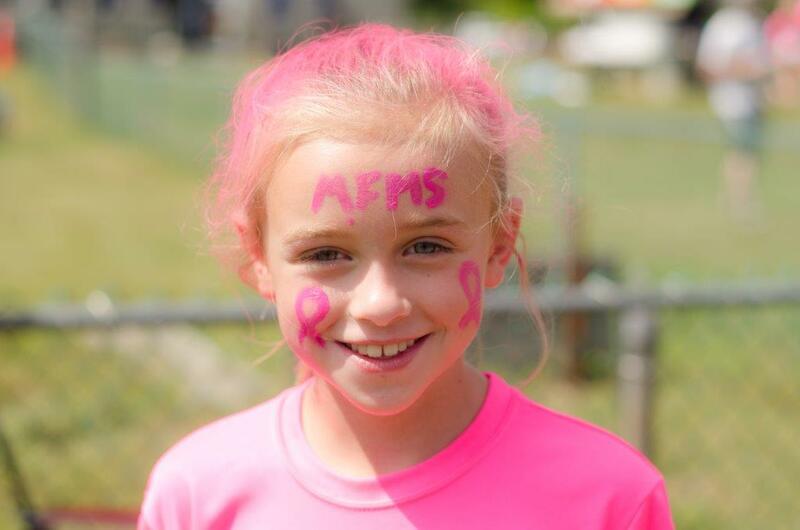 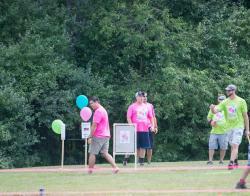 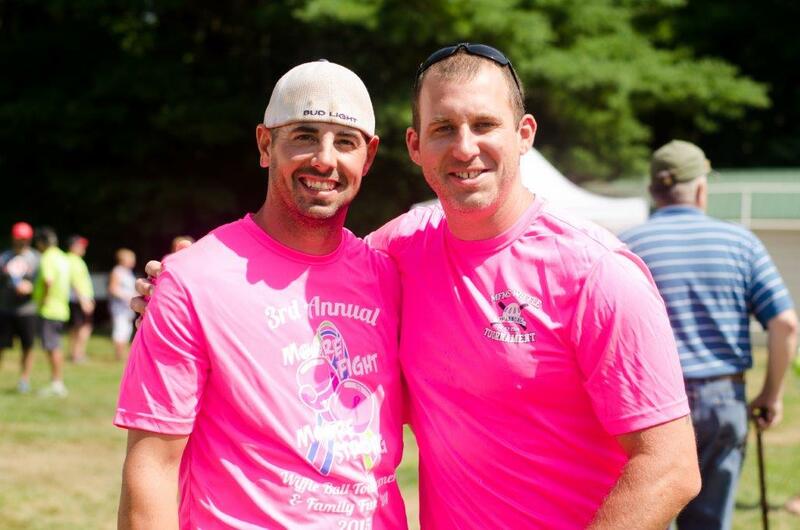 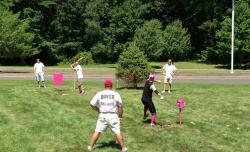 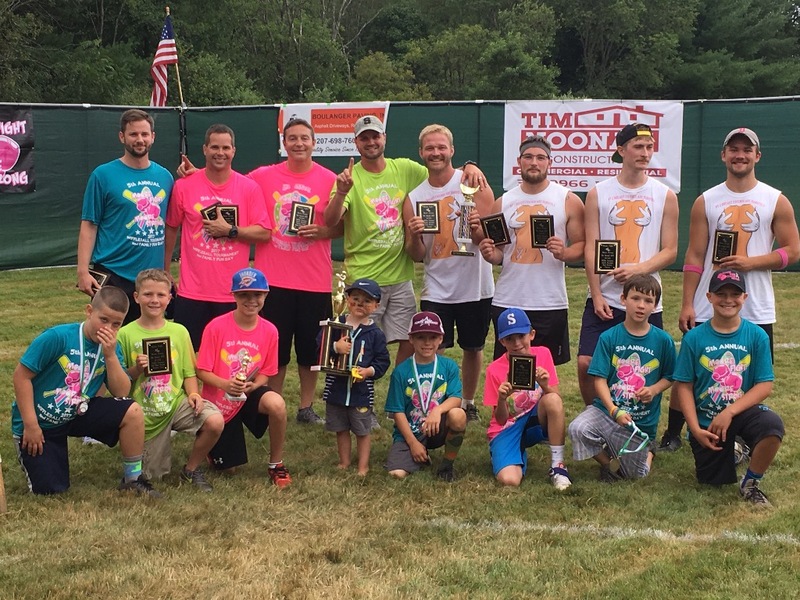 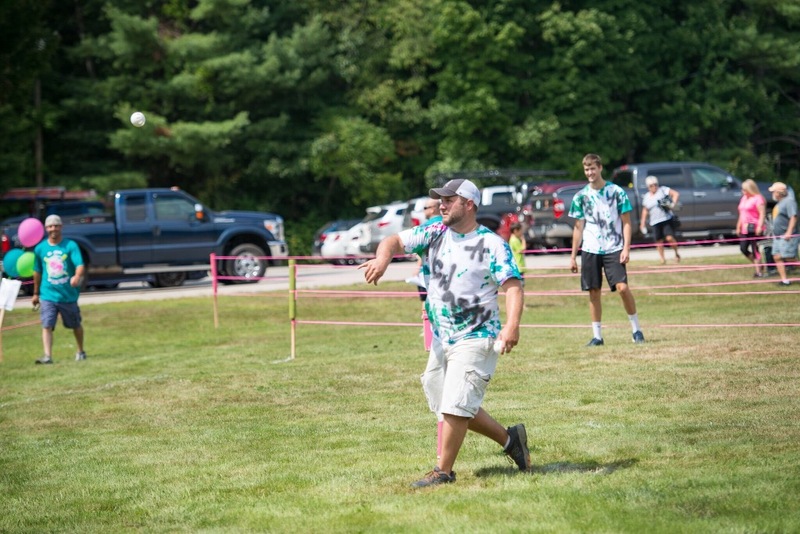 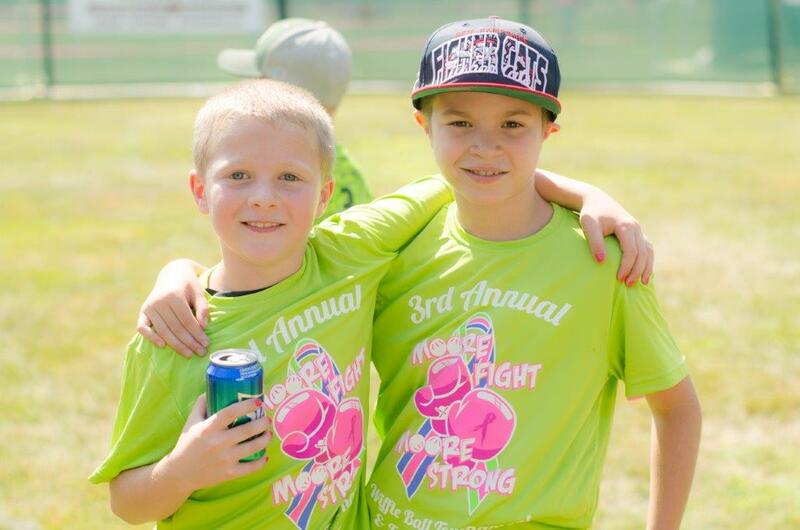 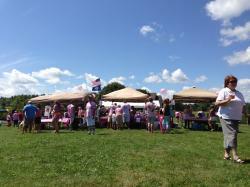 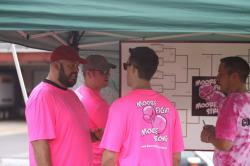 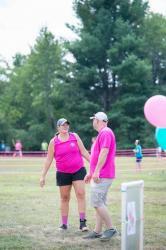 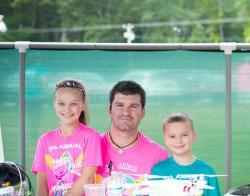 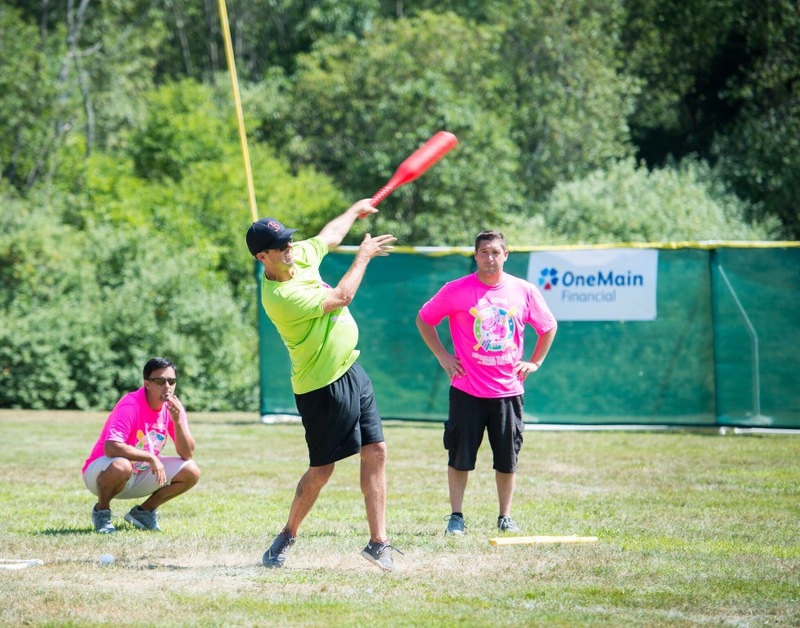 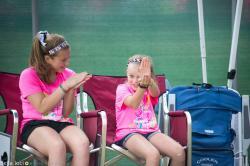 Please also see our Moore Fight Moore Strong Facebook page for more 2014 wiffle event photos!! 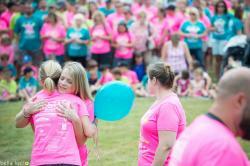 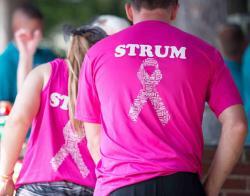 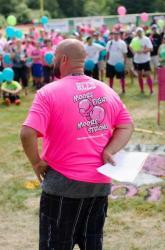 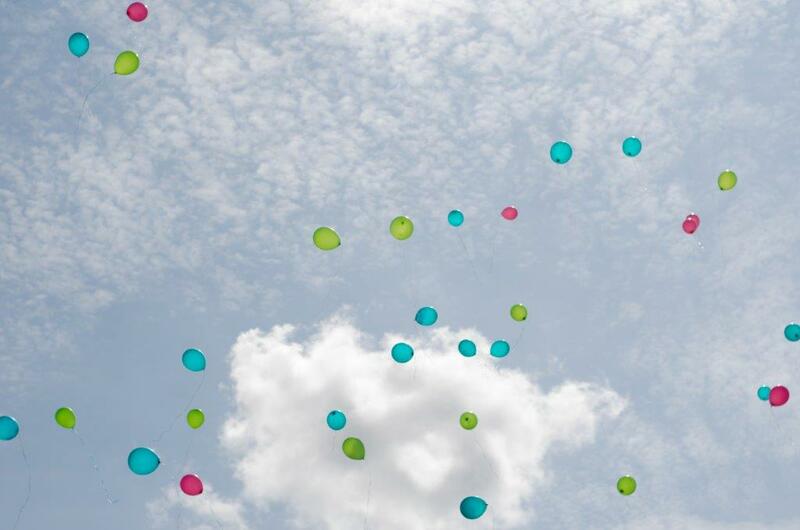 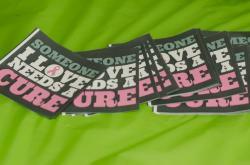 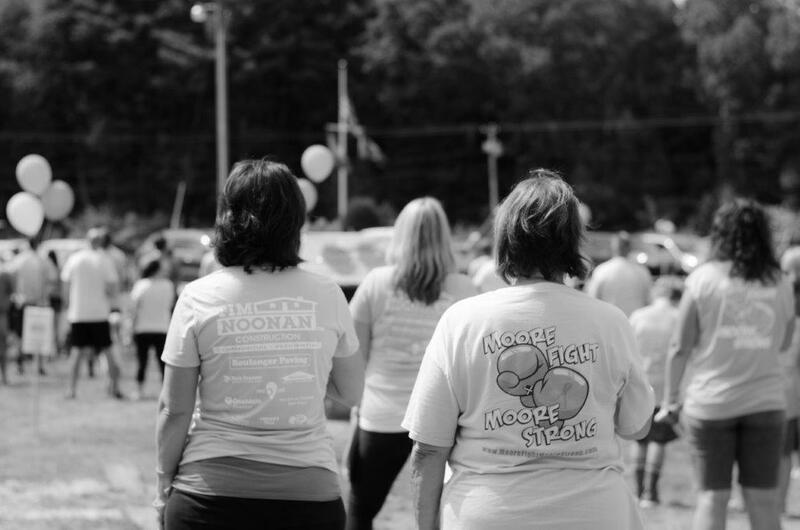 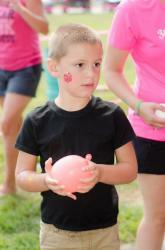 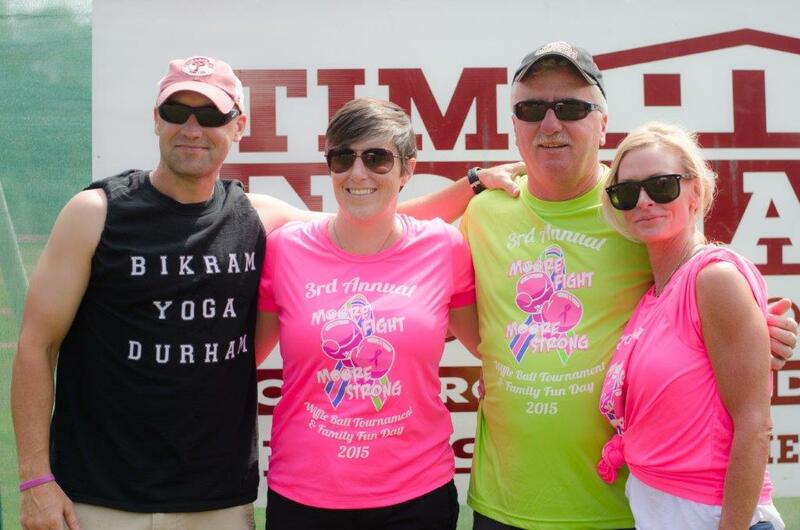 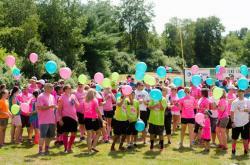 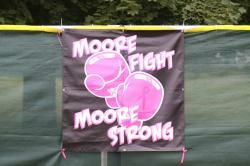 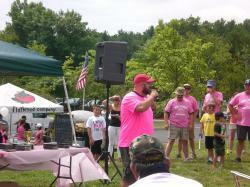 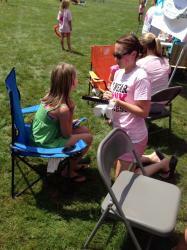 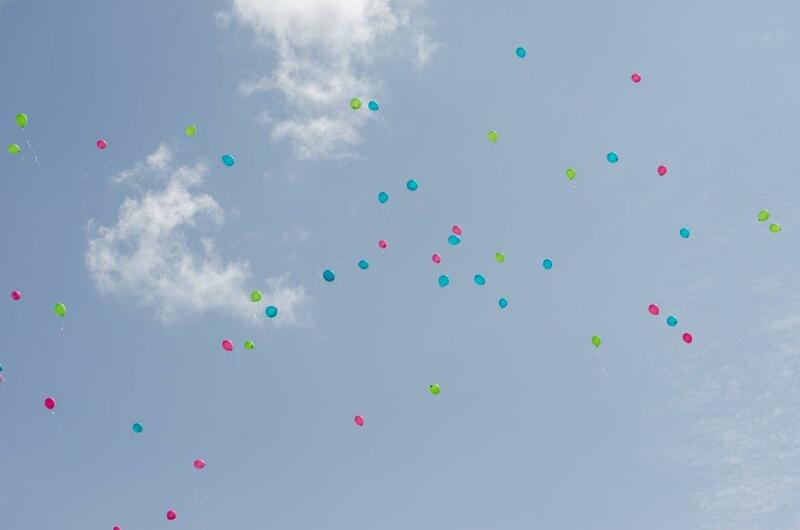 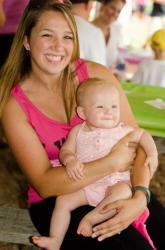 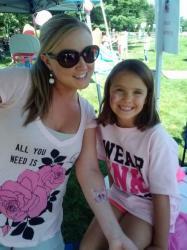 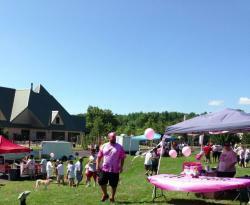 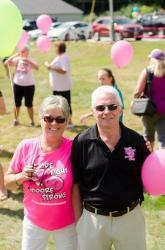 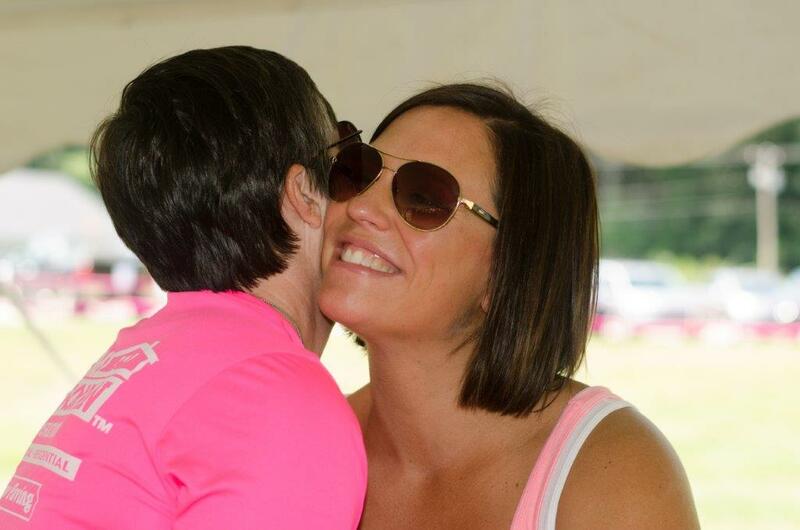 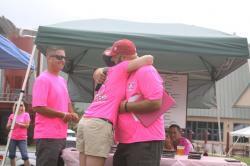 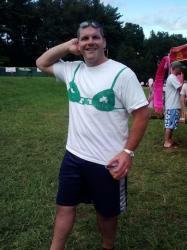 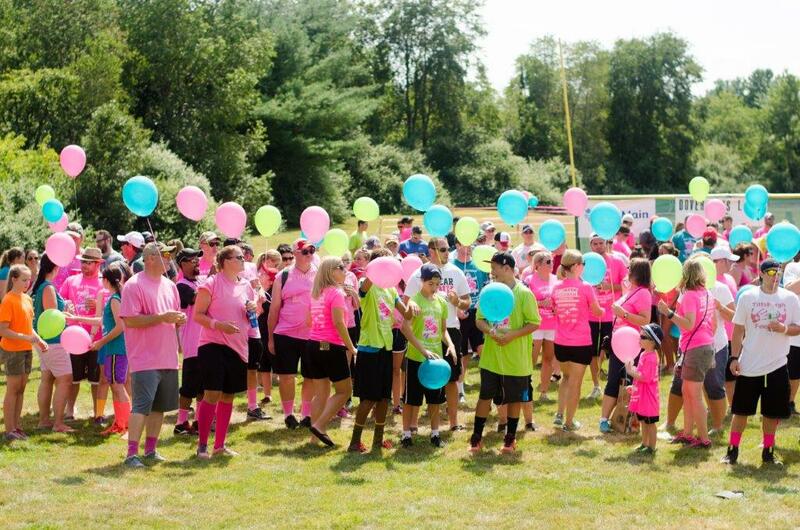 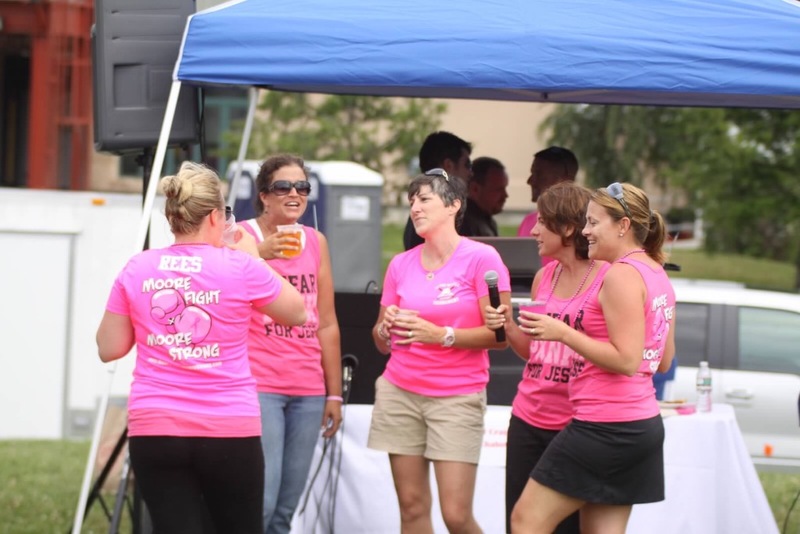 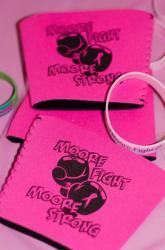 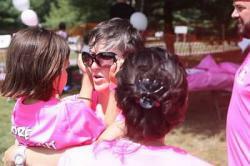 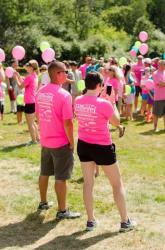 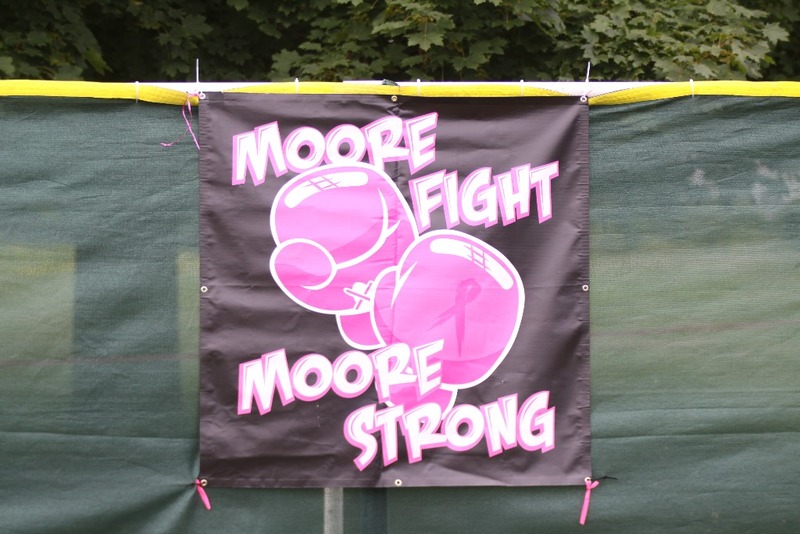 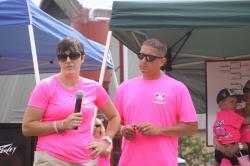 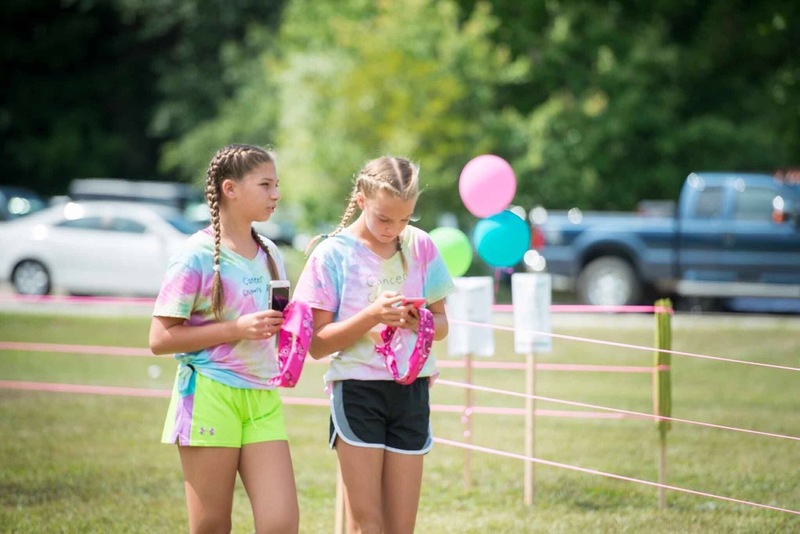 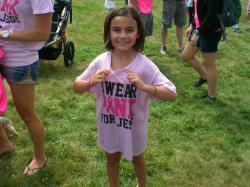 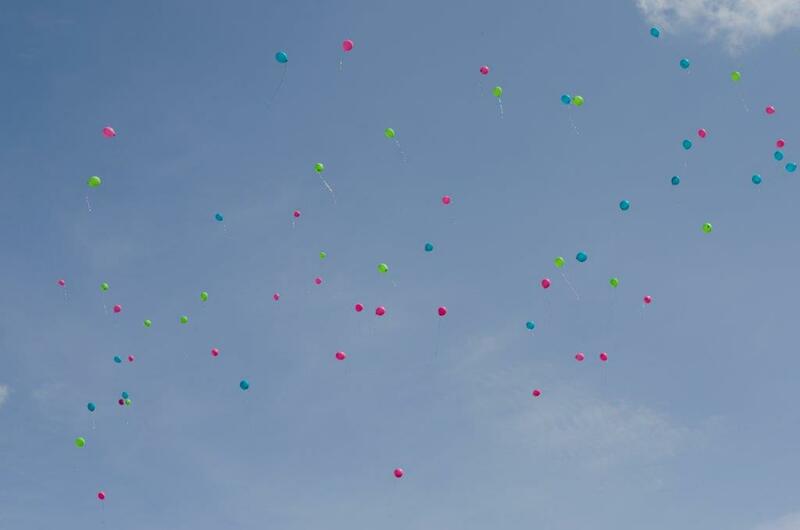 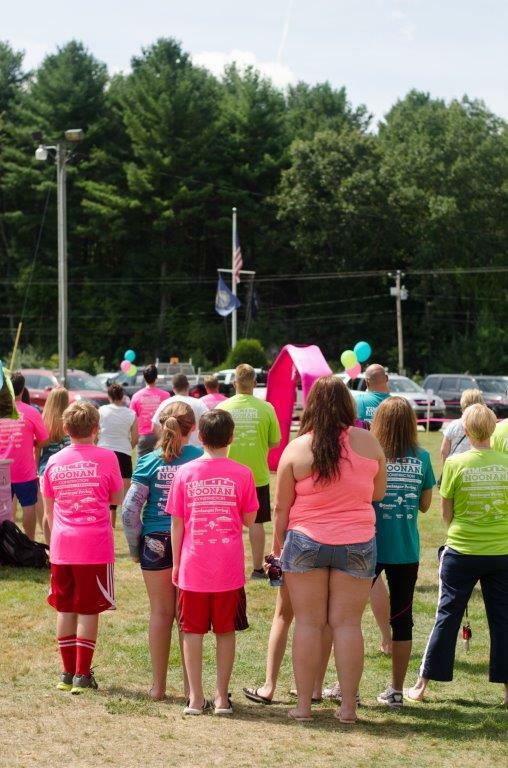 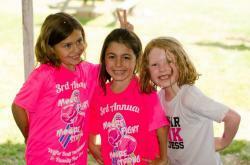 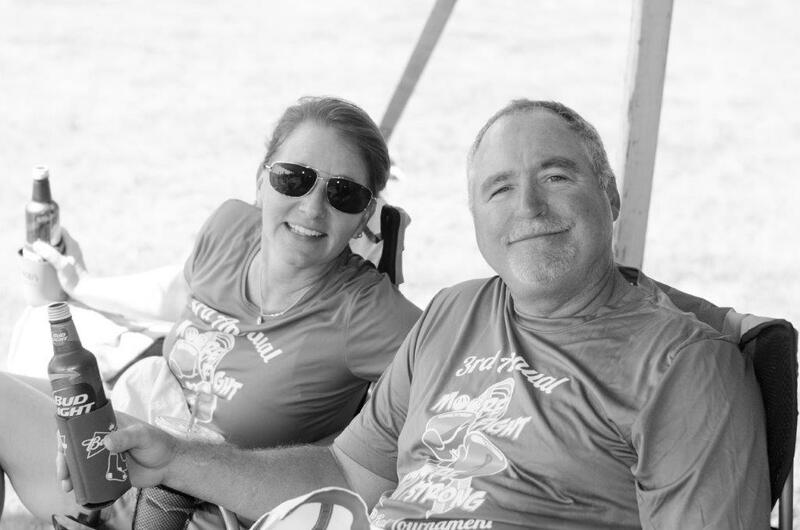 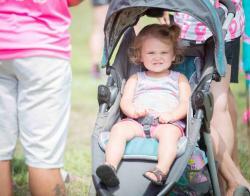 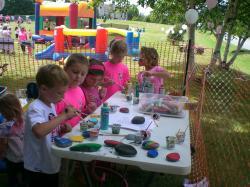 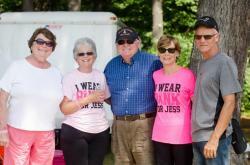 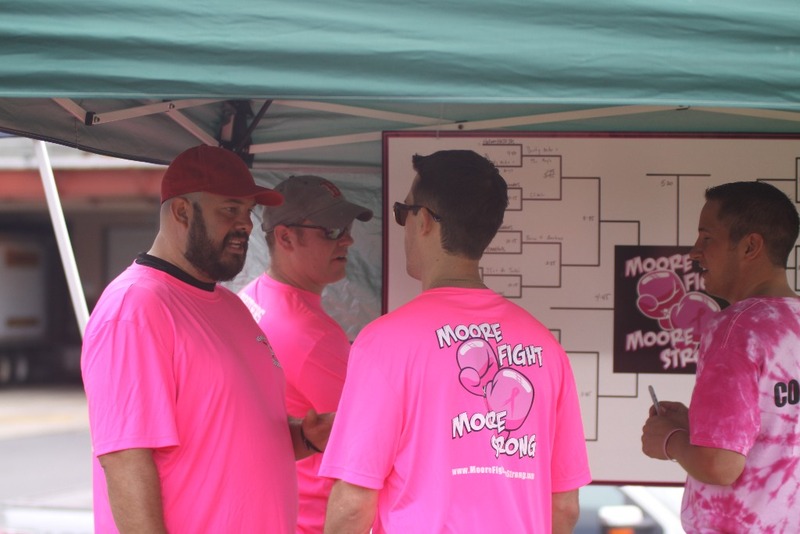 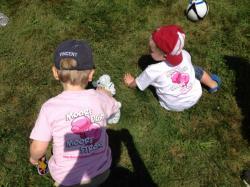 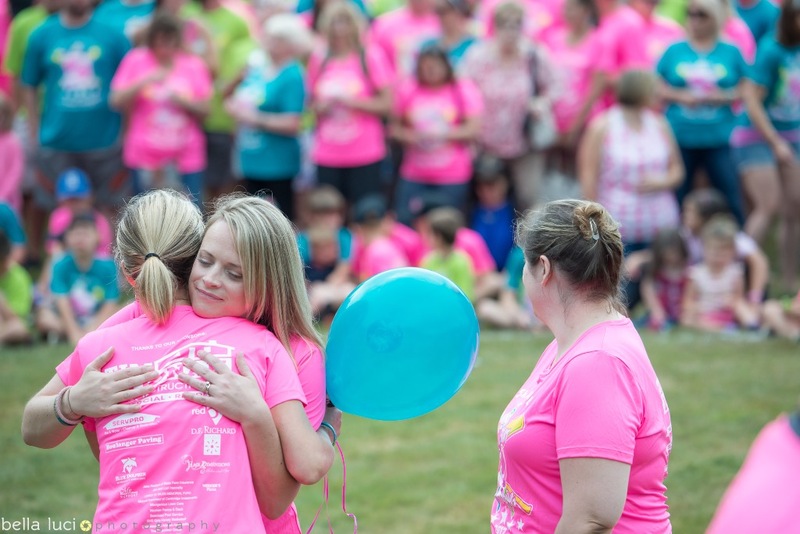 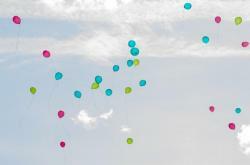 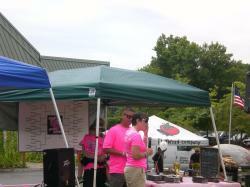 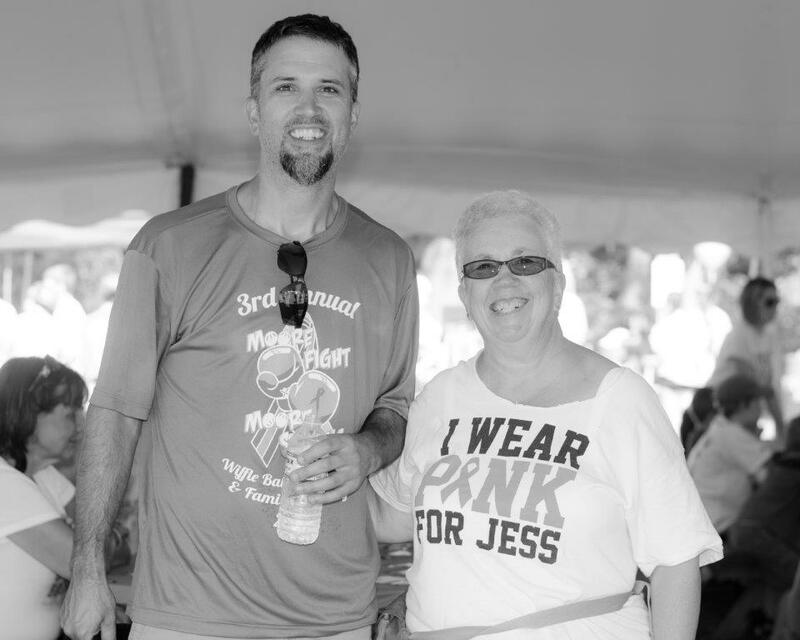 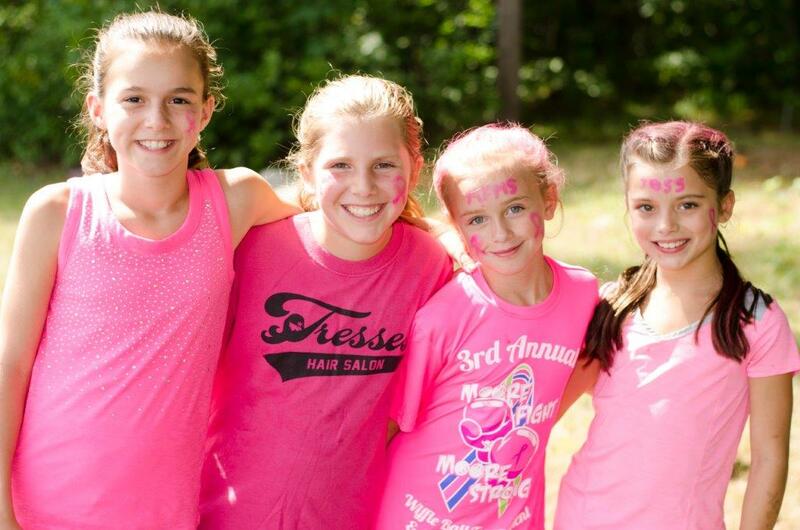 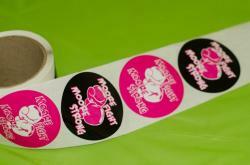 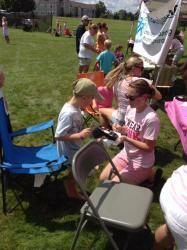 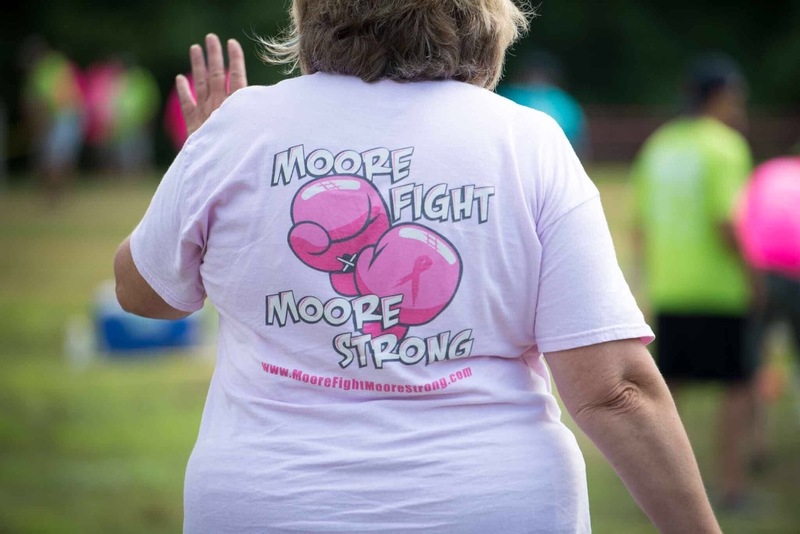 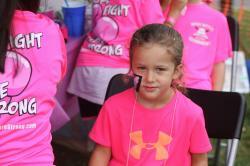 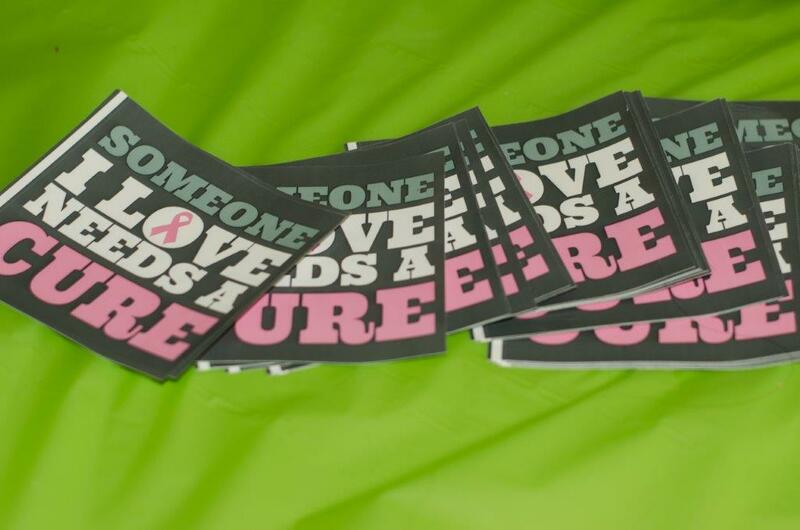 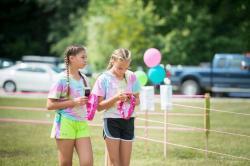 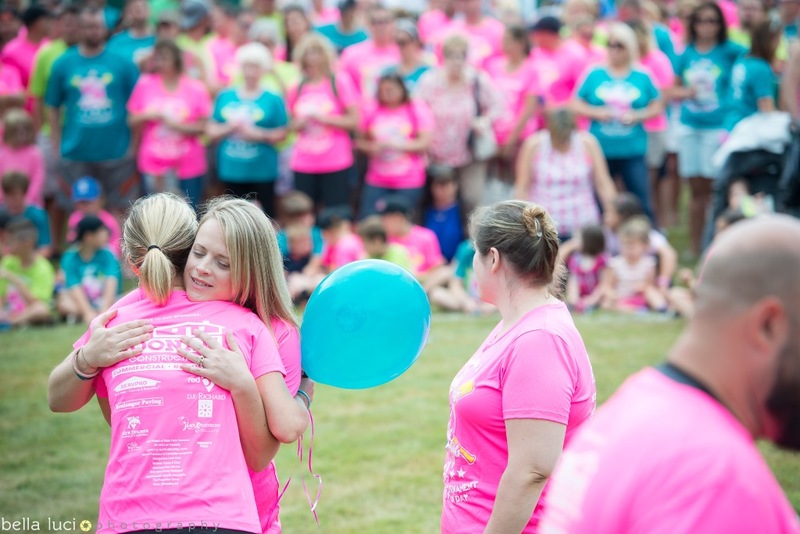 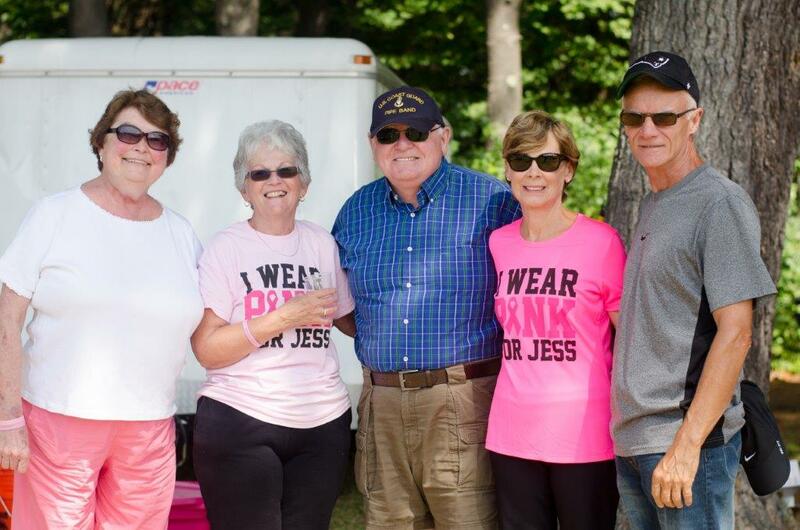 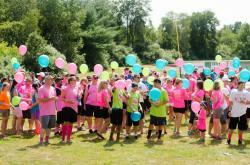 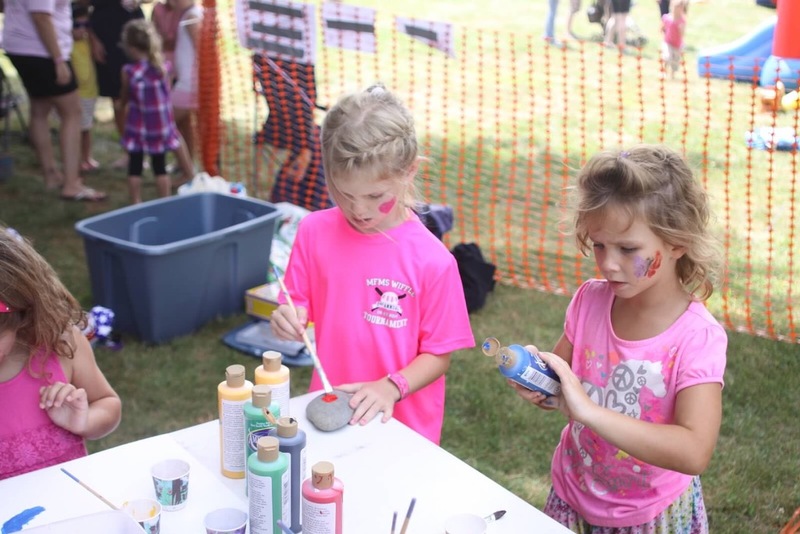 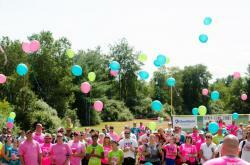 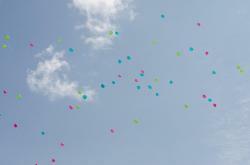 Please also see our Moore Fight Moore Strong Facebook page for more event photos! 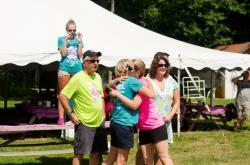 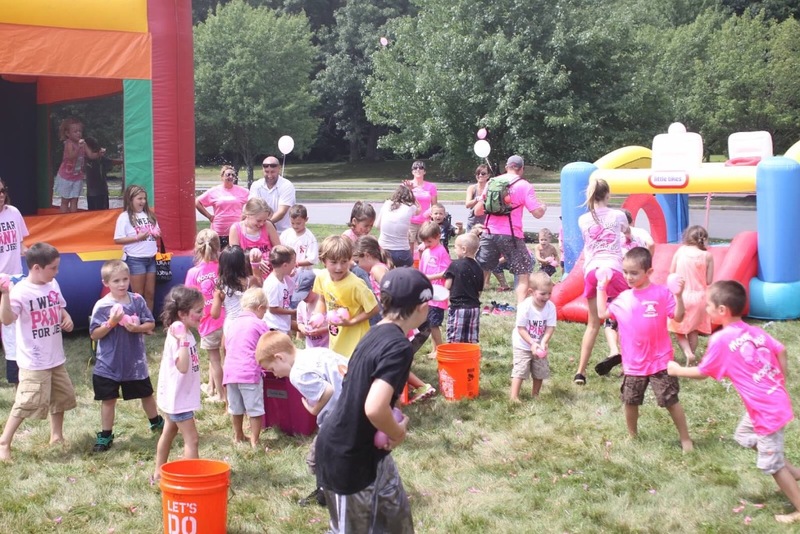 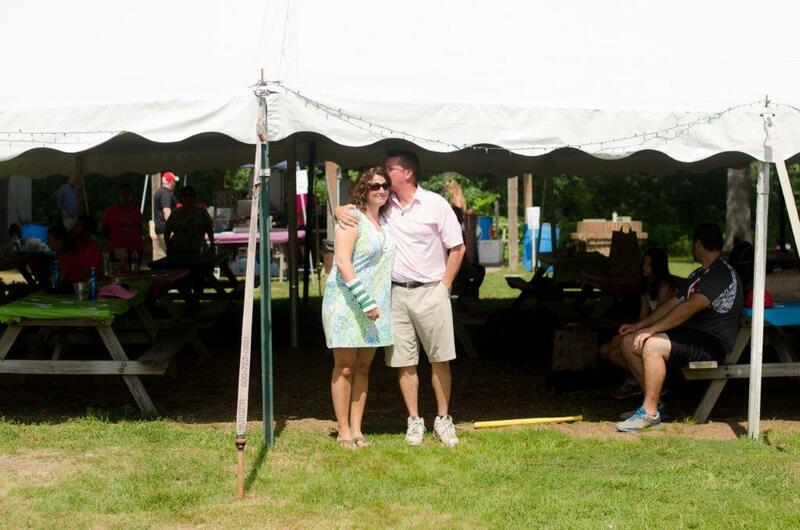 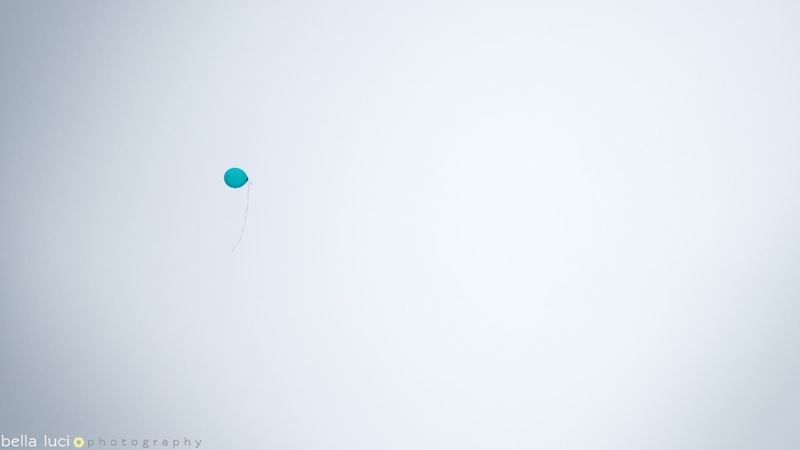 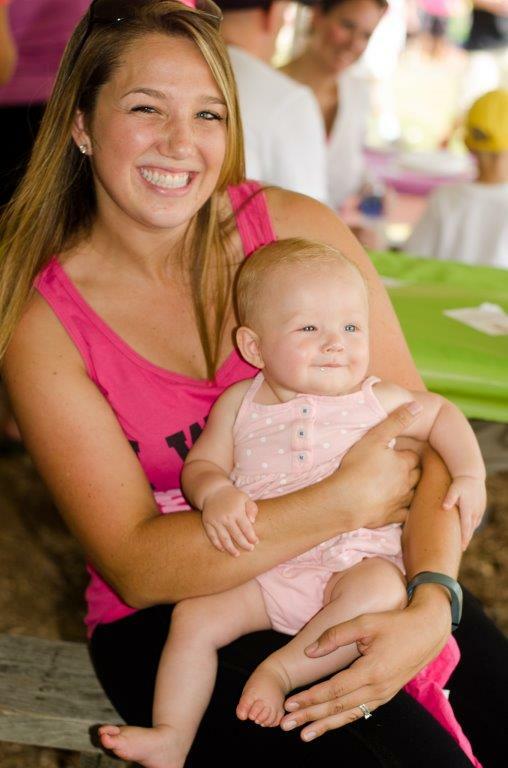 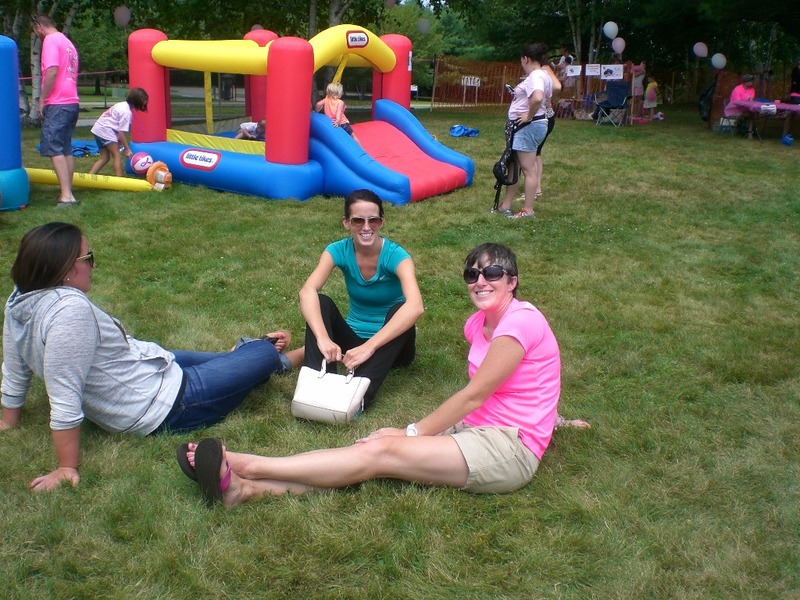 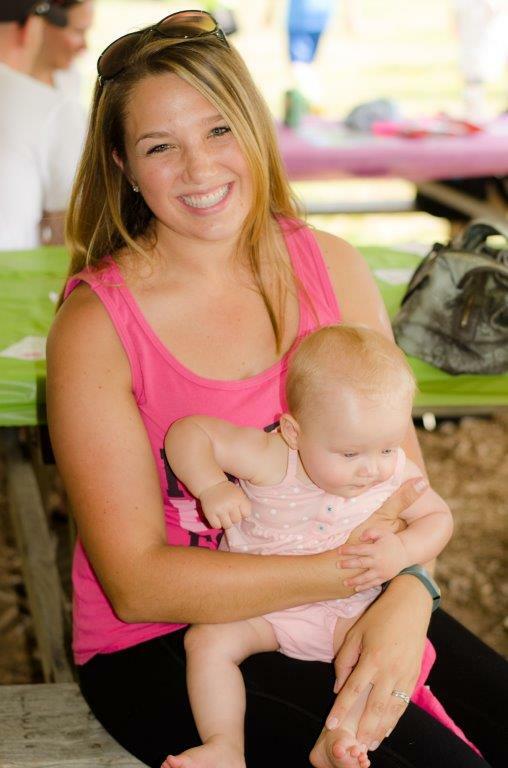 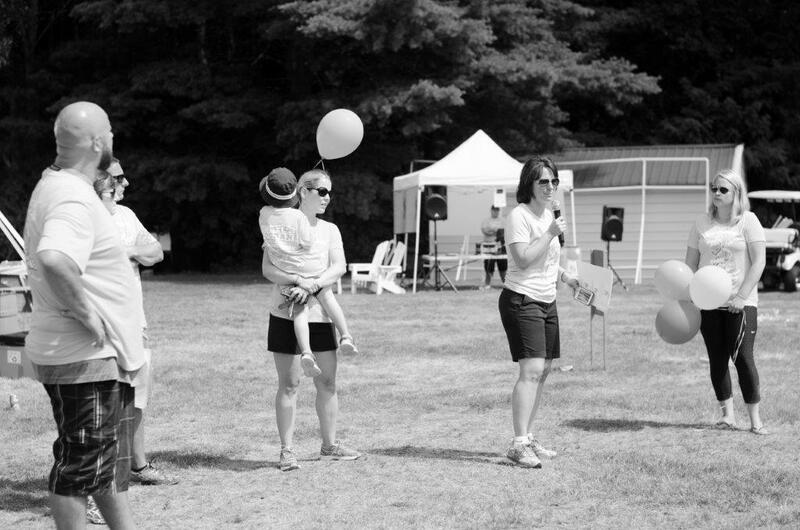 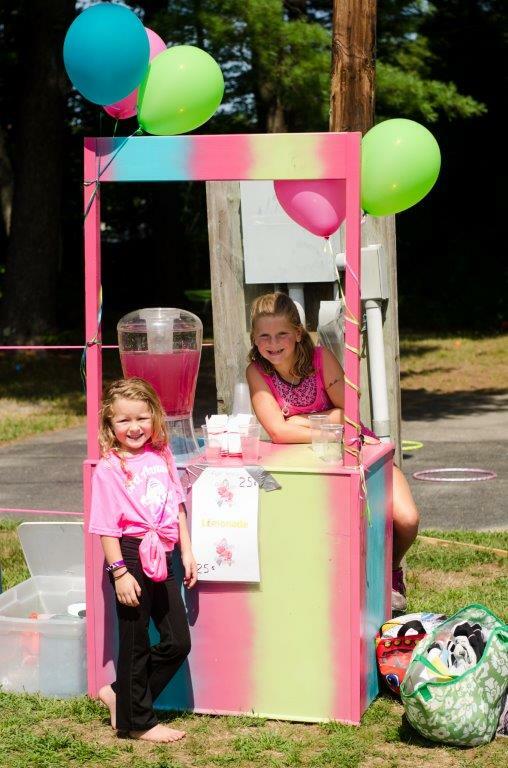 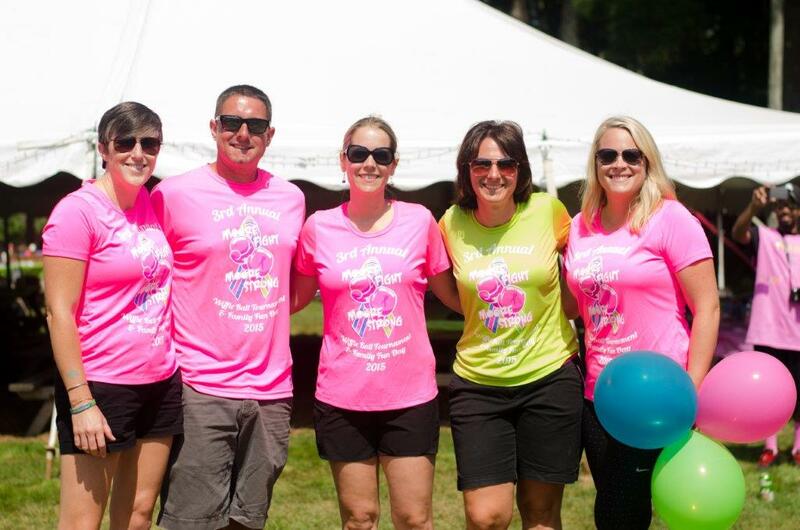 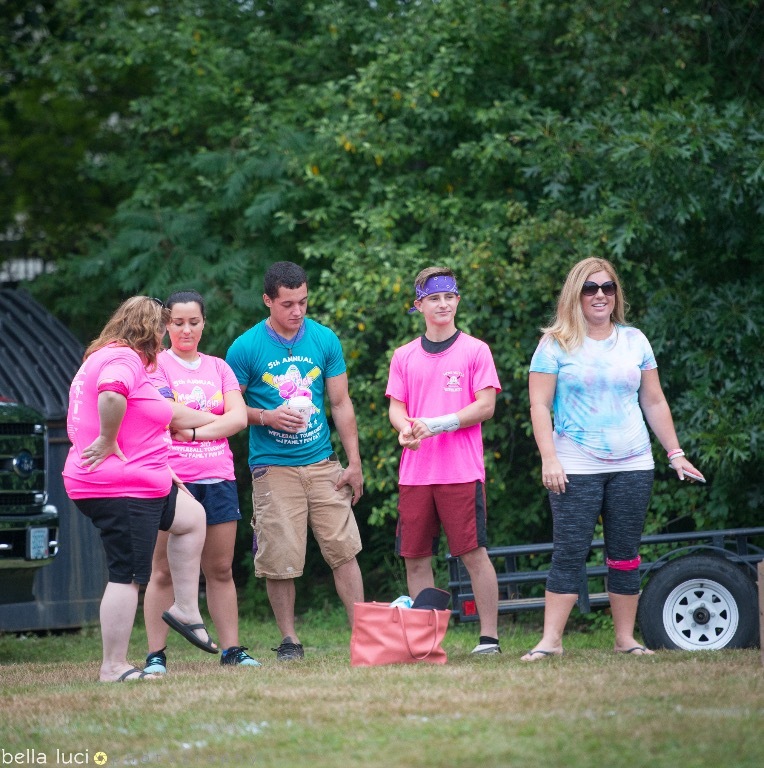 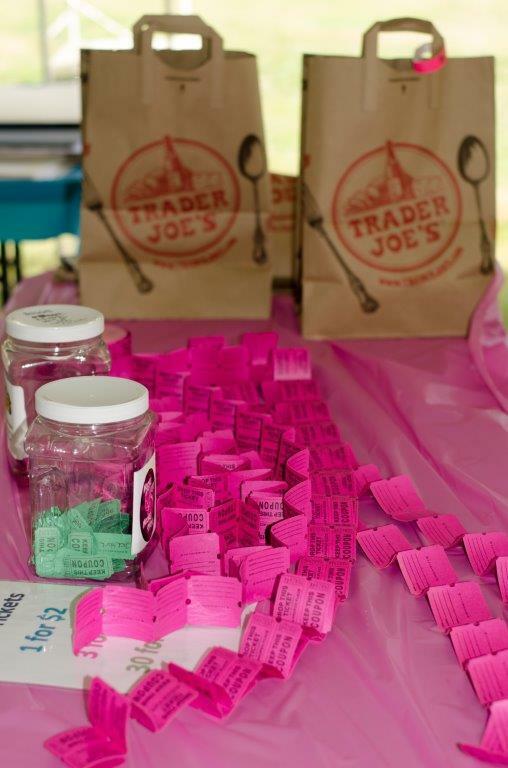 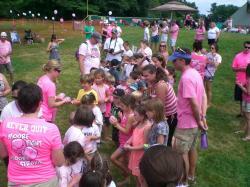 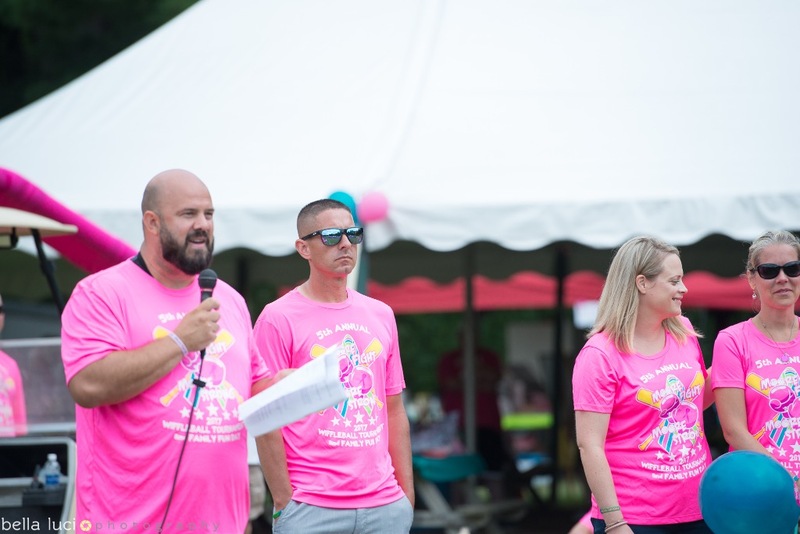 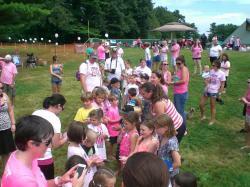 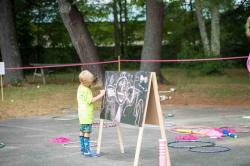 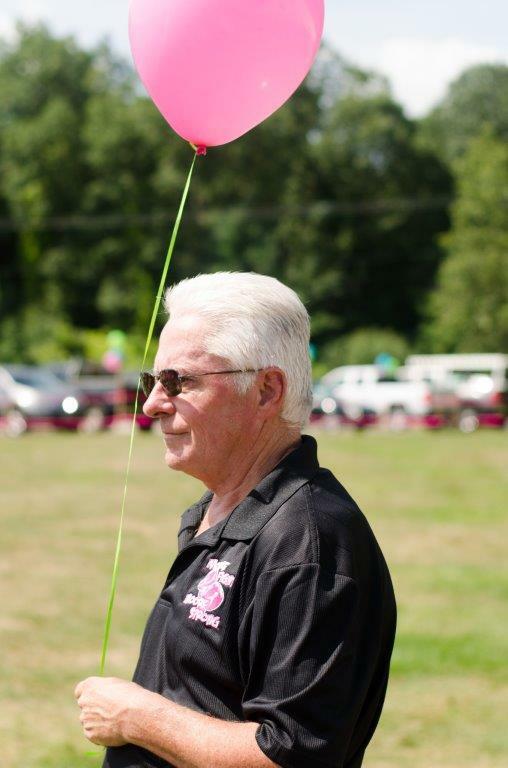 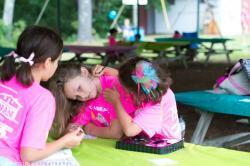 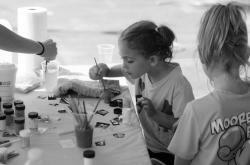 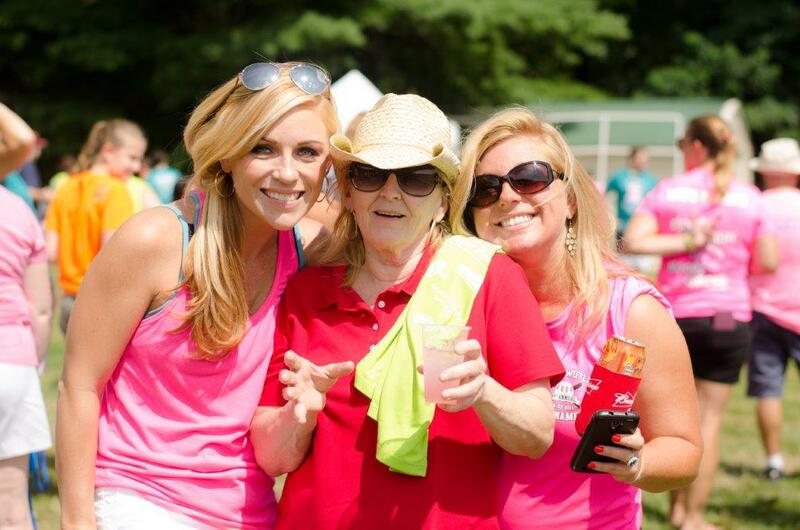 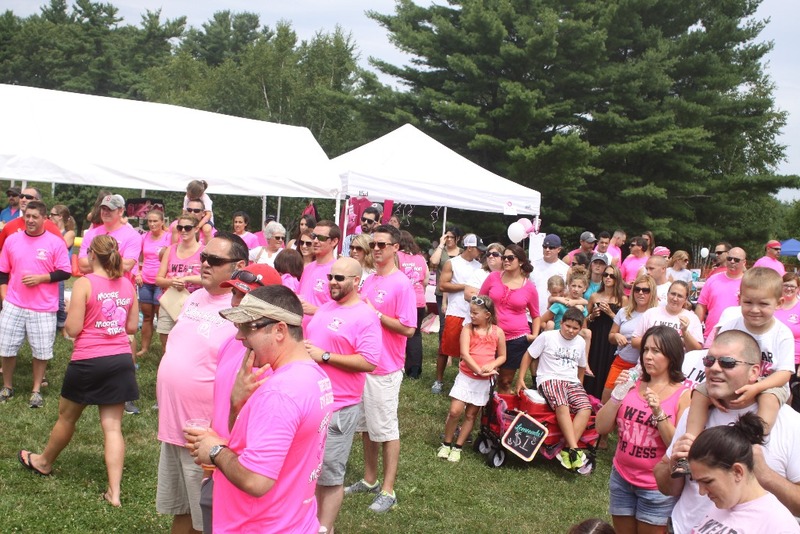 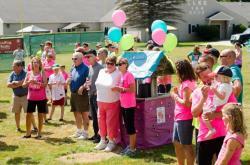 Thank you to Terri Oulette of Bella Luci Photography for capturing these amazing event photos!